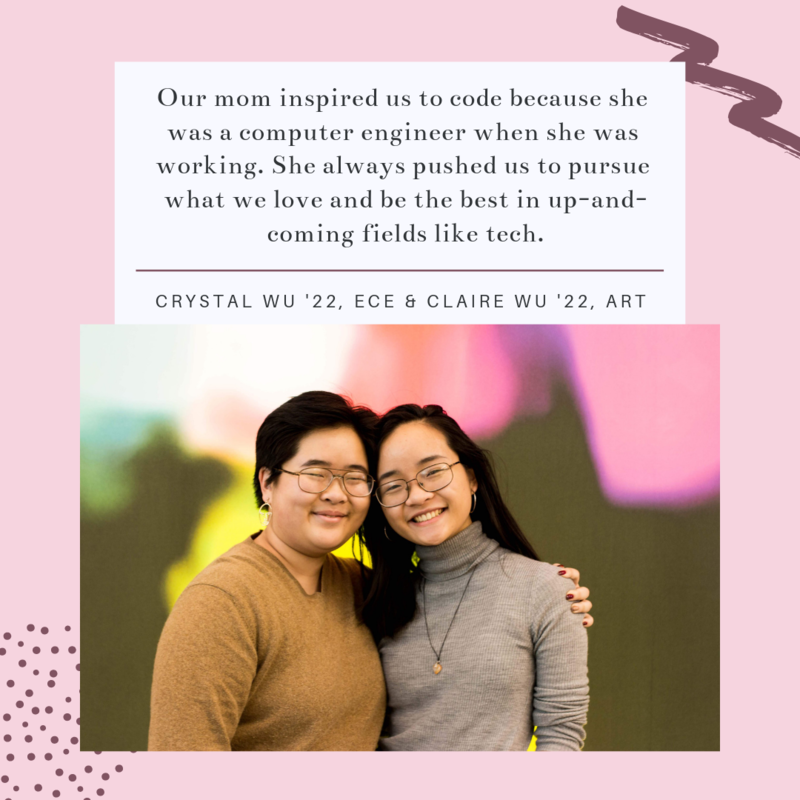 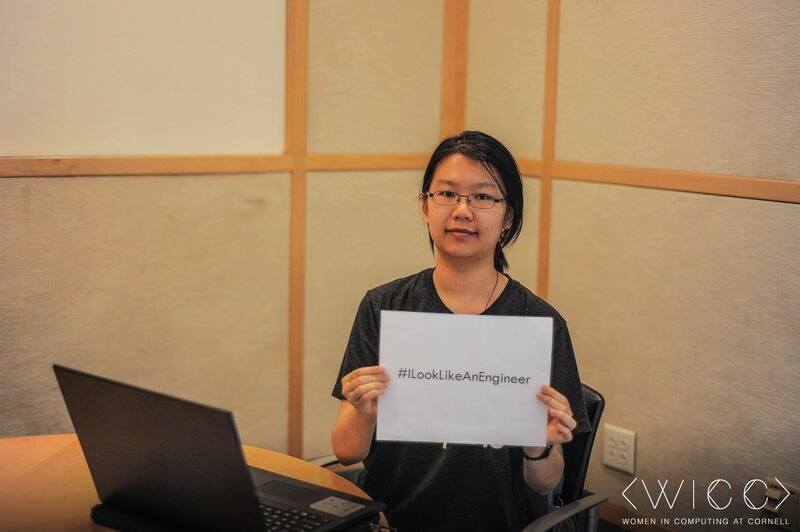 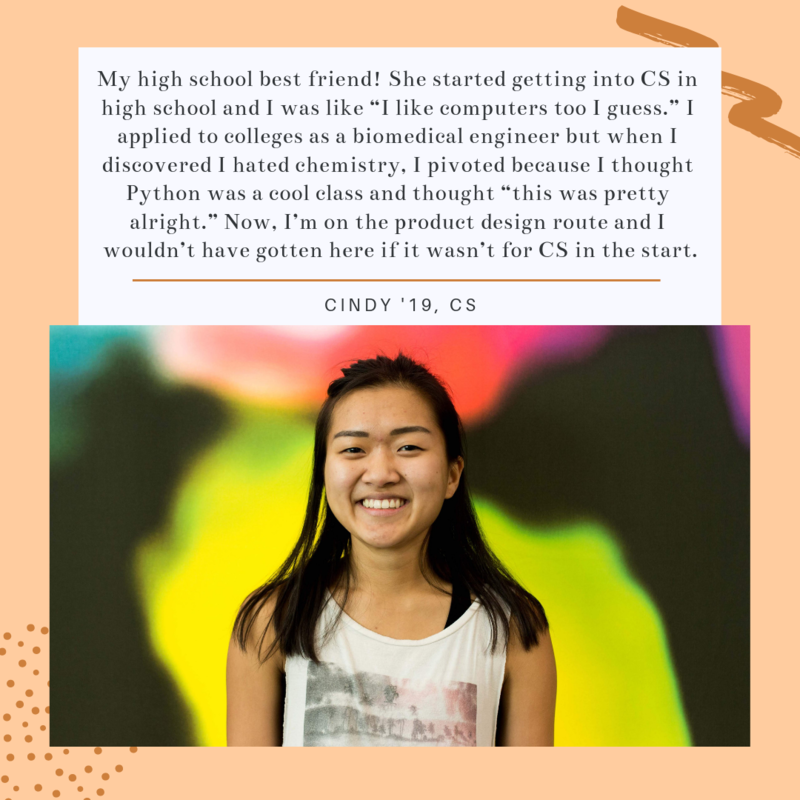 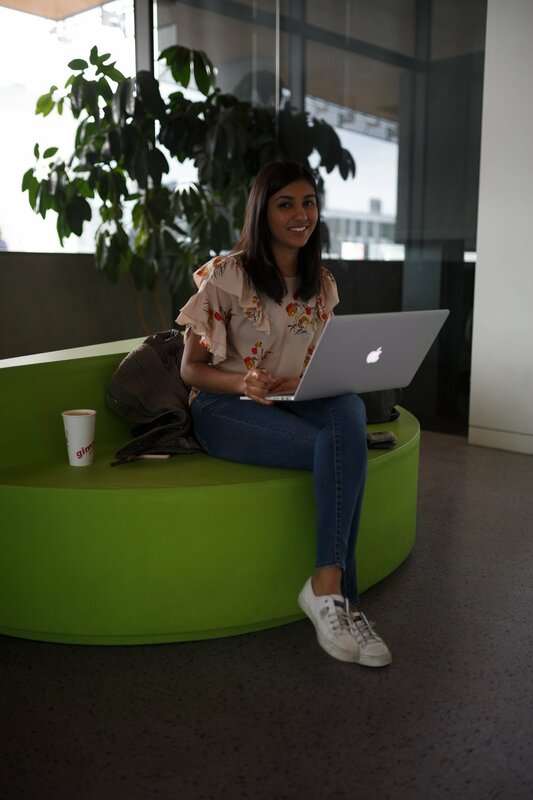 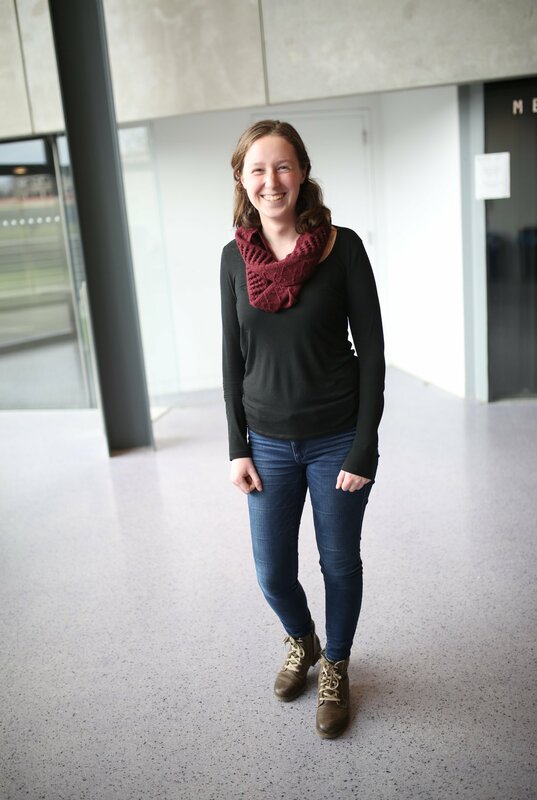 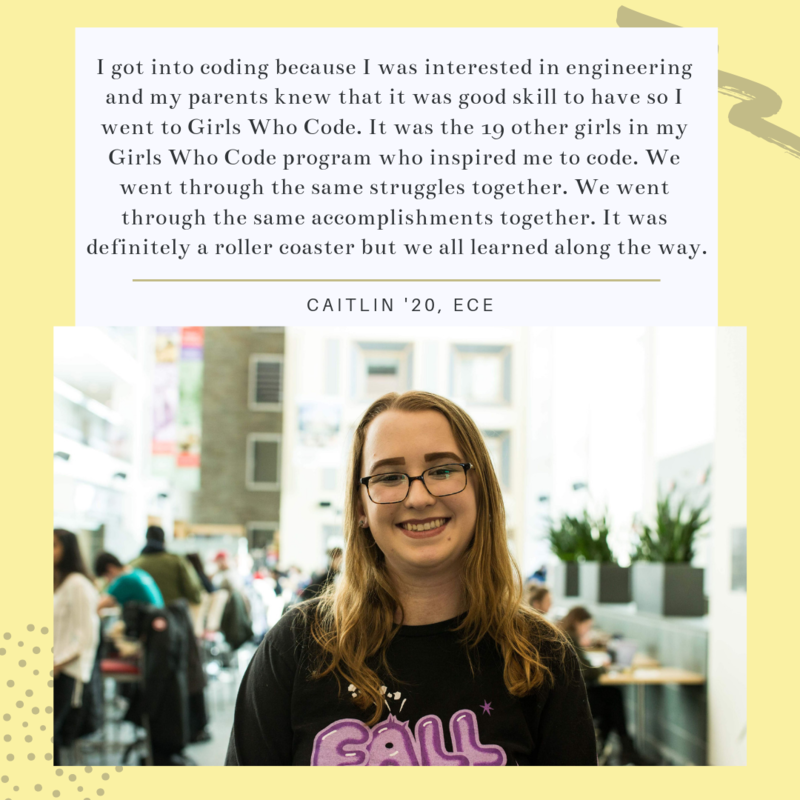 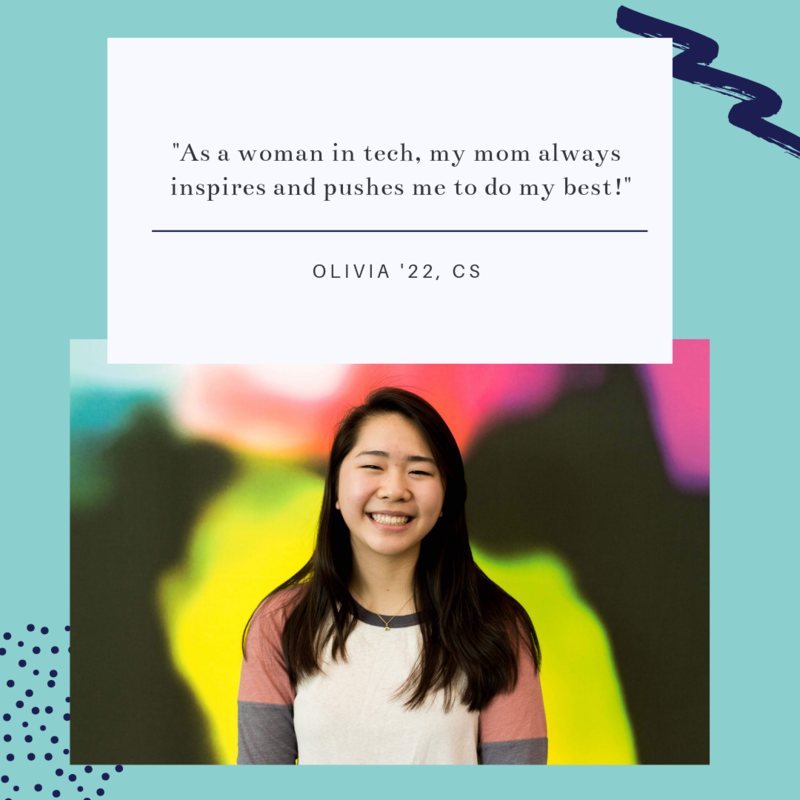 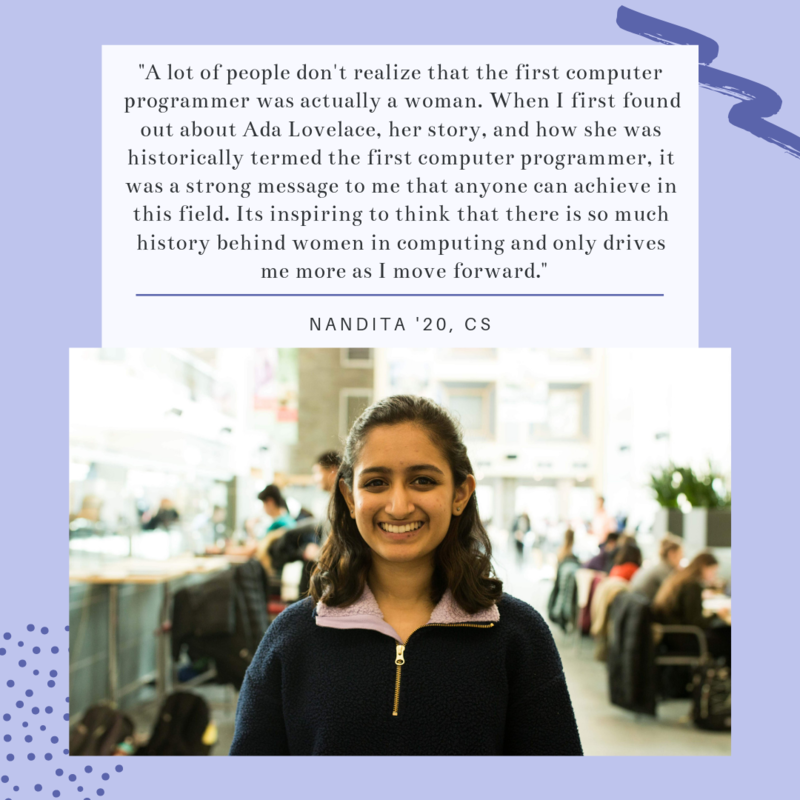 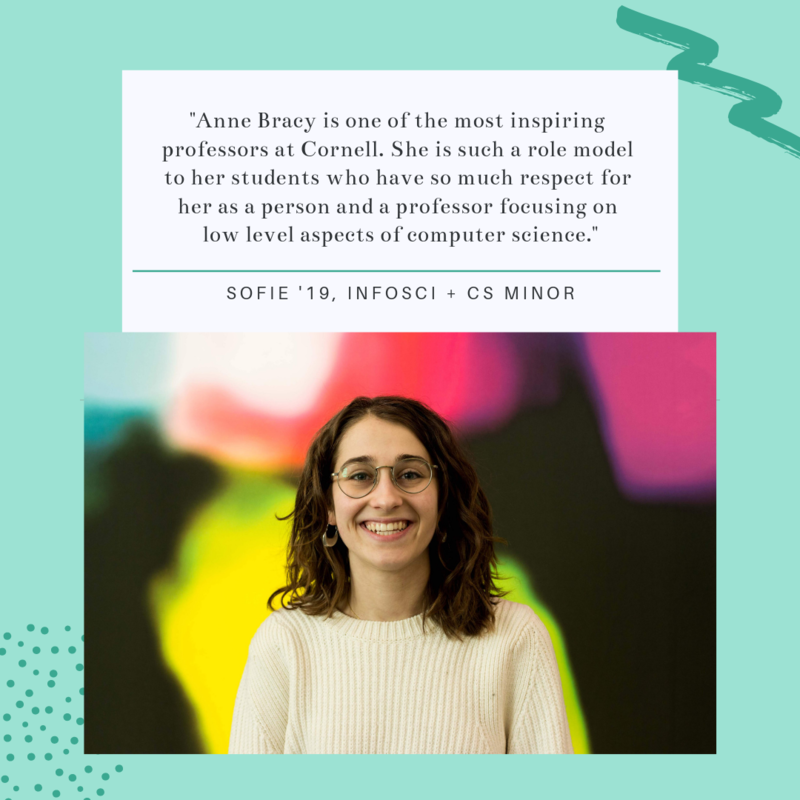 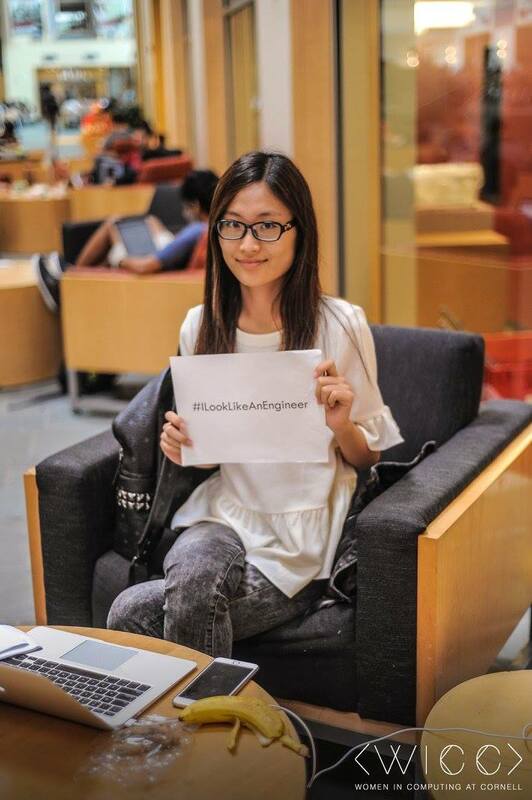 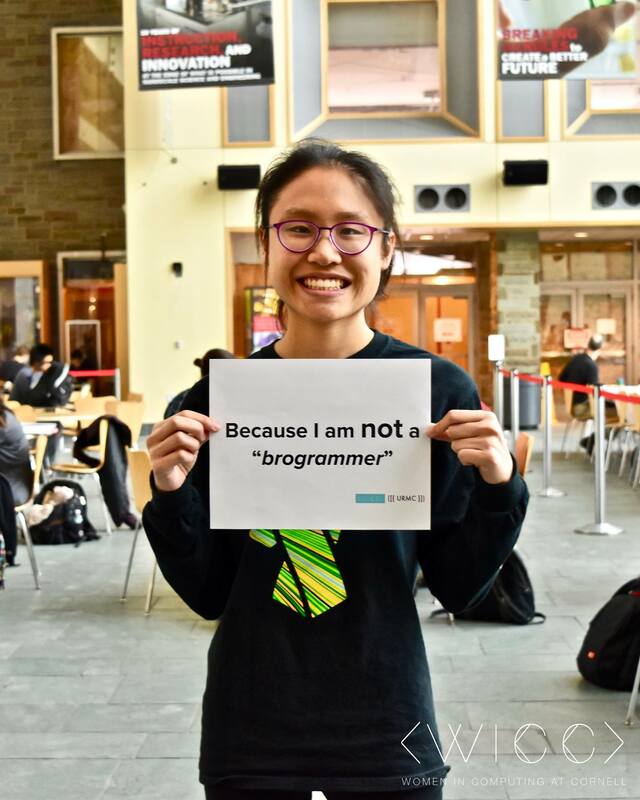 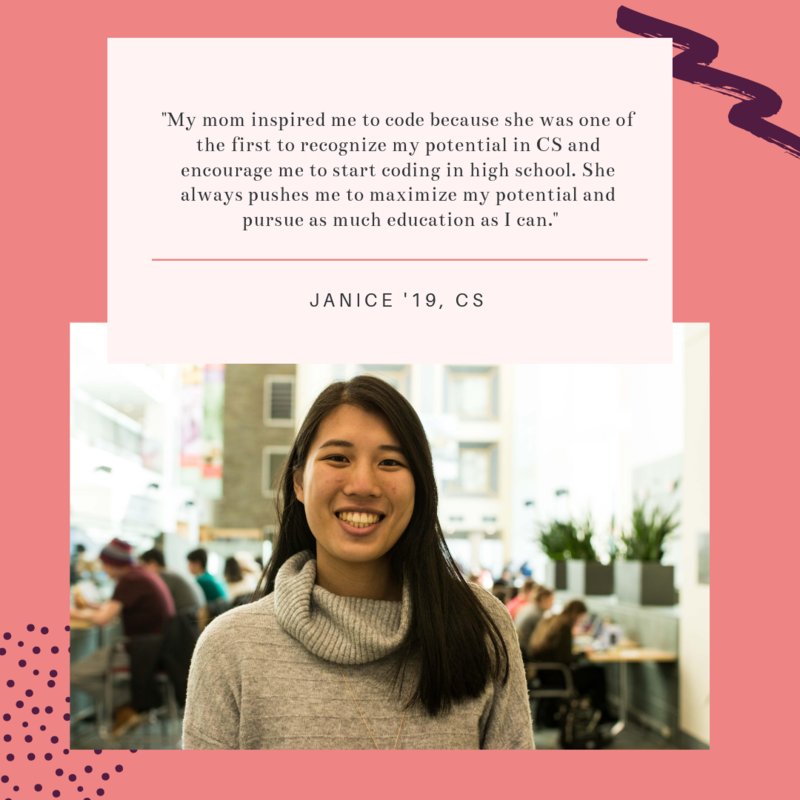 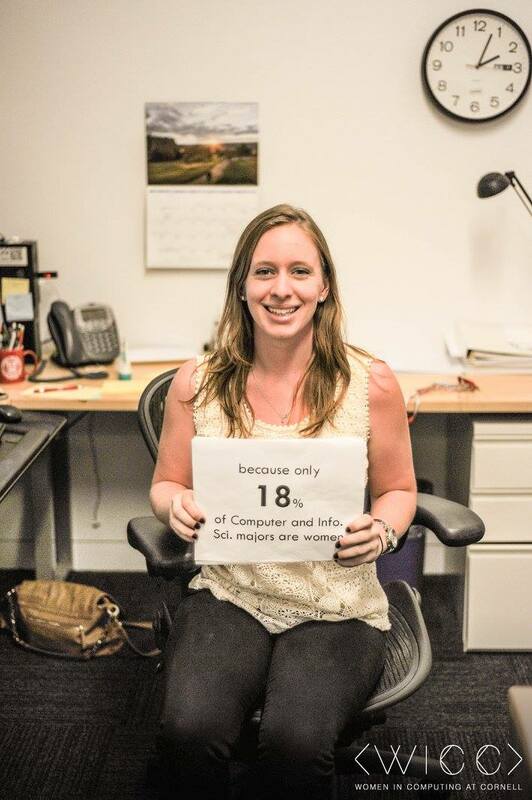 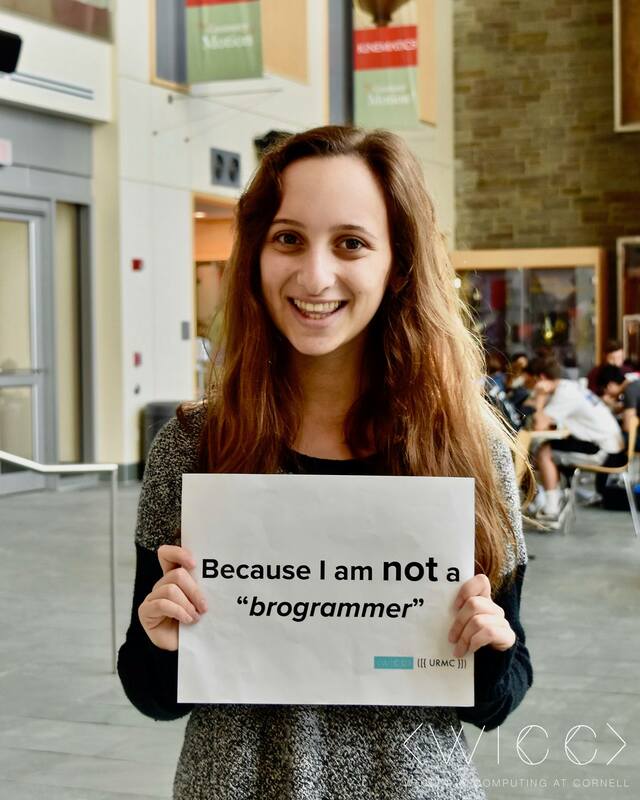 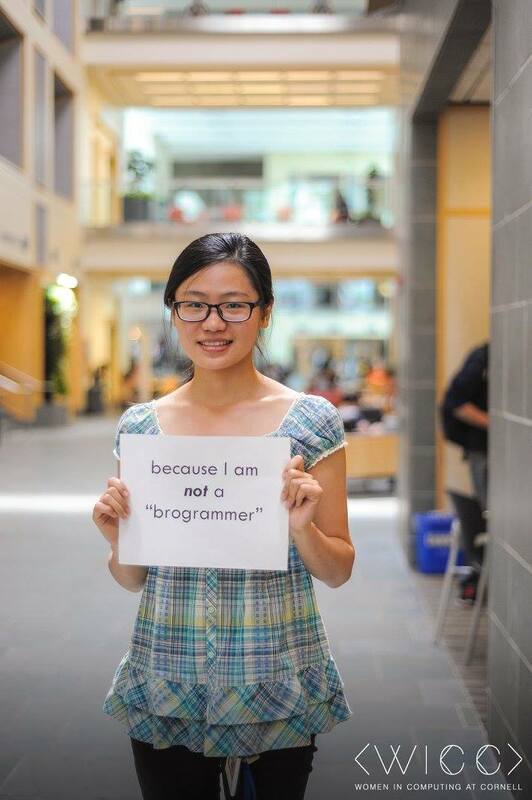 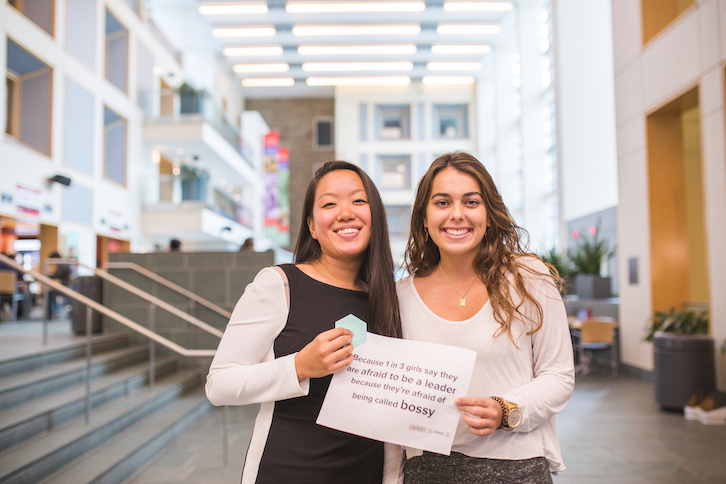 To celebrate Women’s History Month, WICC hosted a photo campaign to share who inspired different people to start coding! 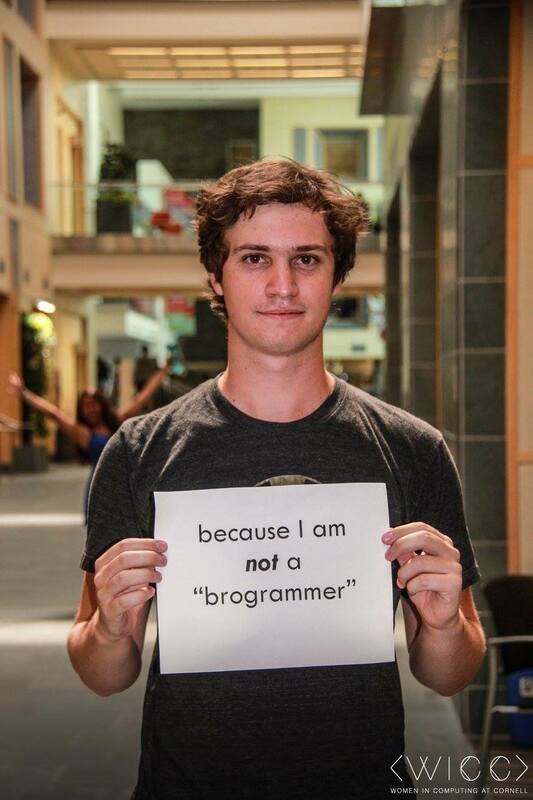 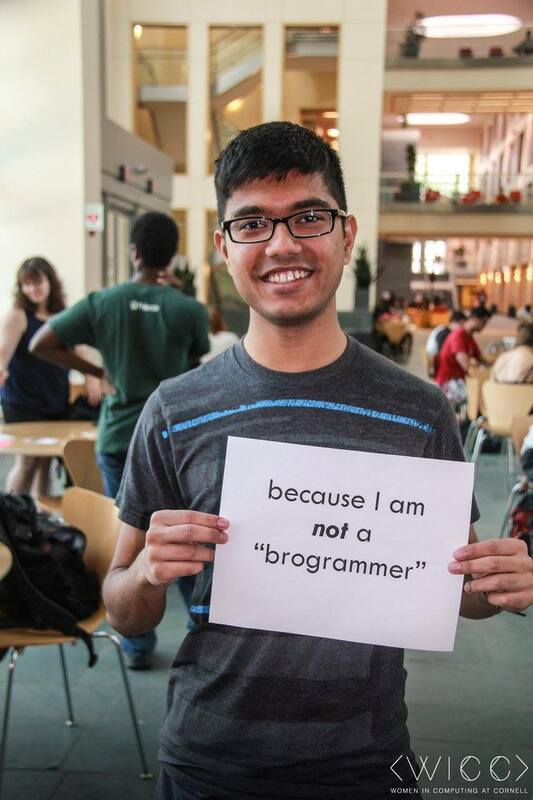 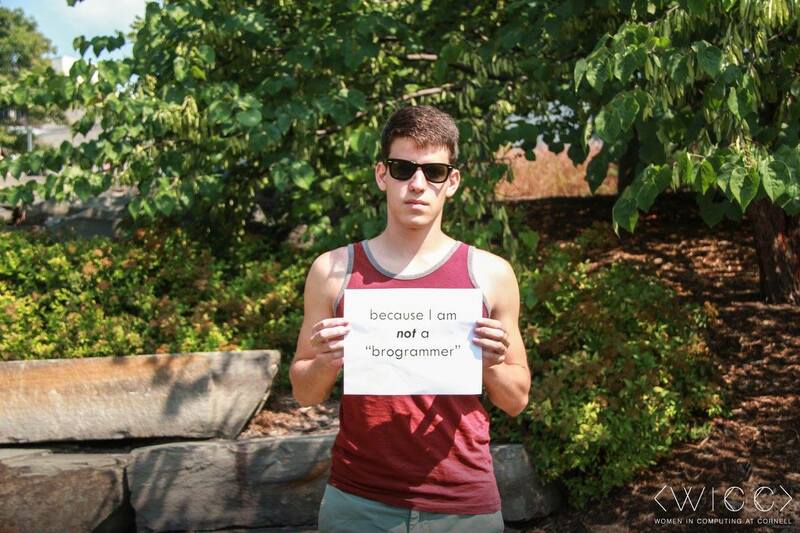 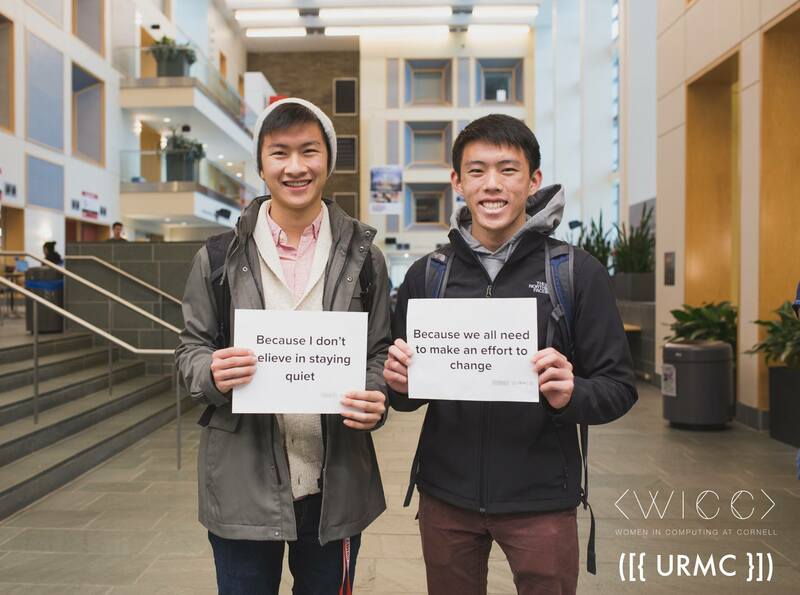 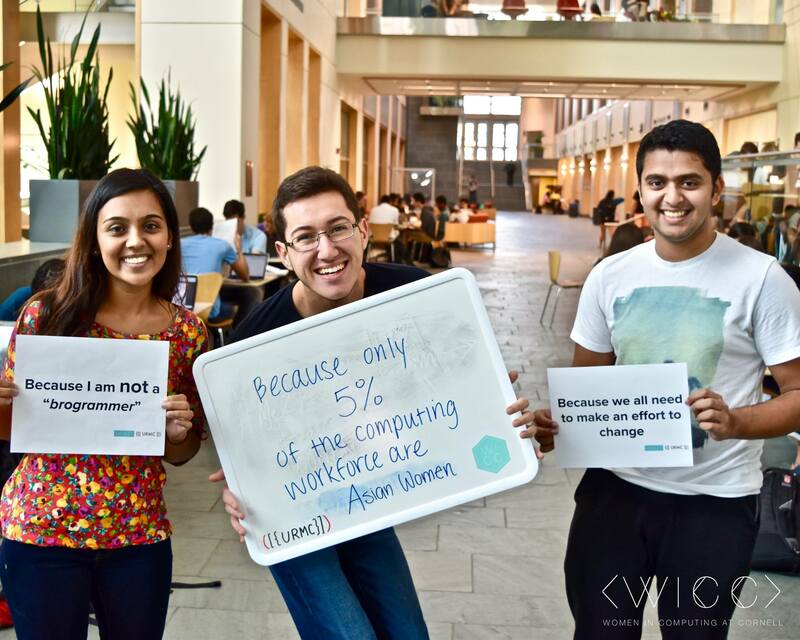 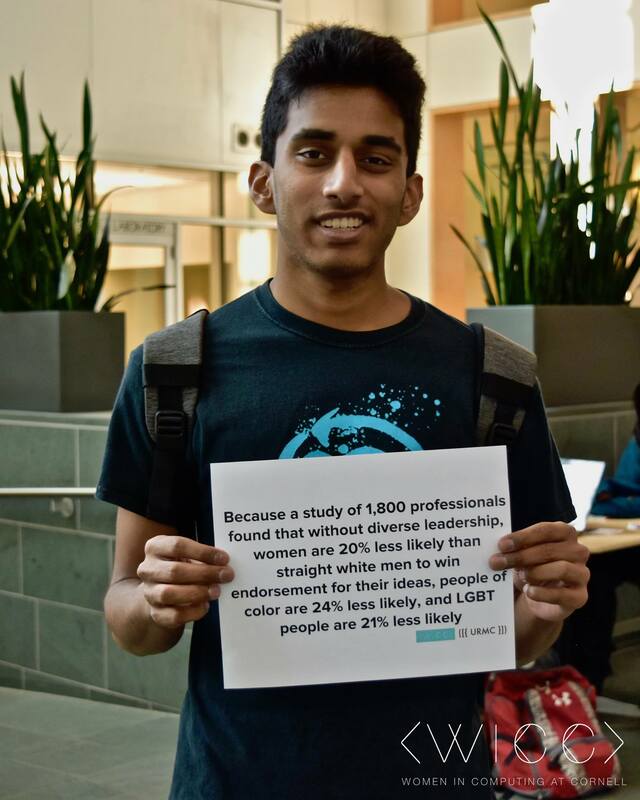 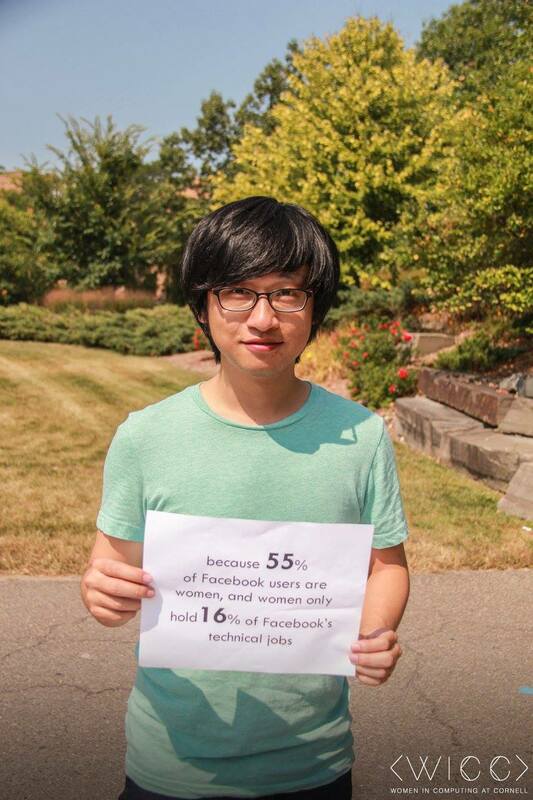 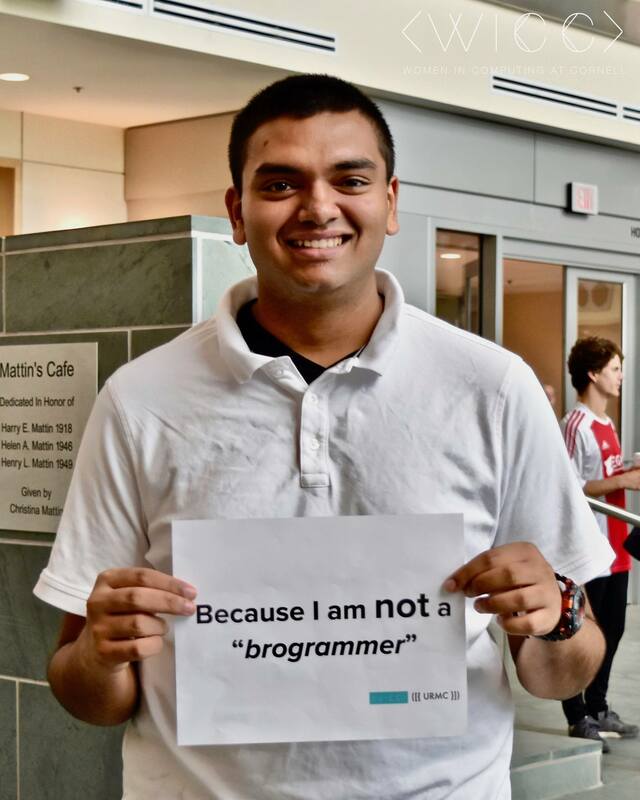 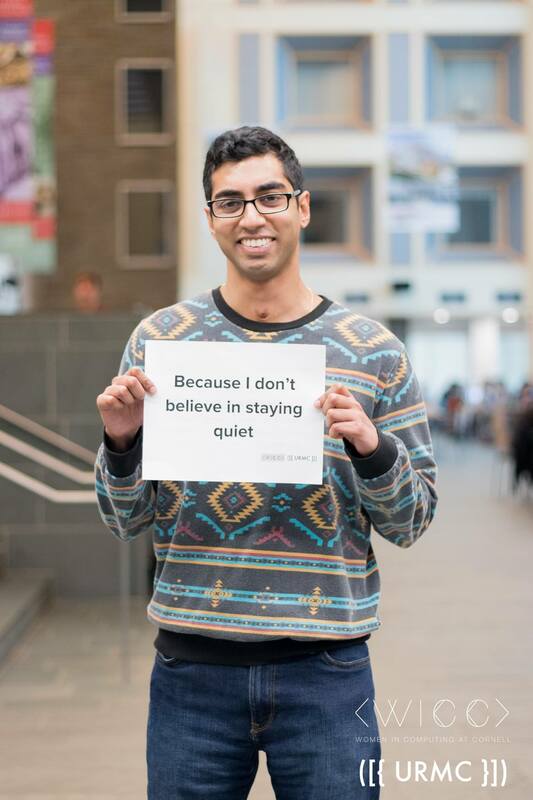 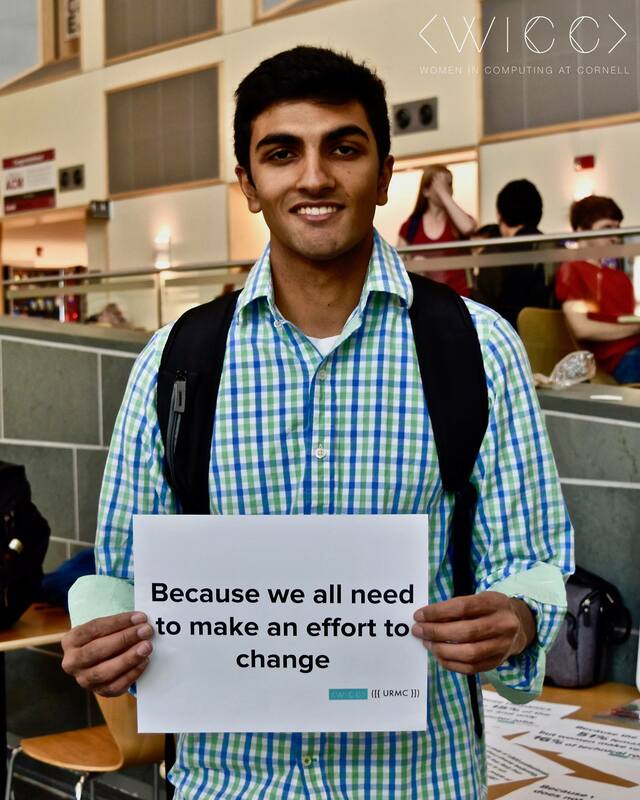 Collaborating with URMC, WICC hosted its annual diversity in tech photo campaign. 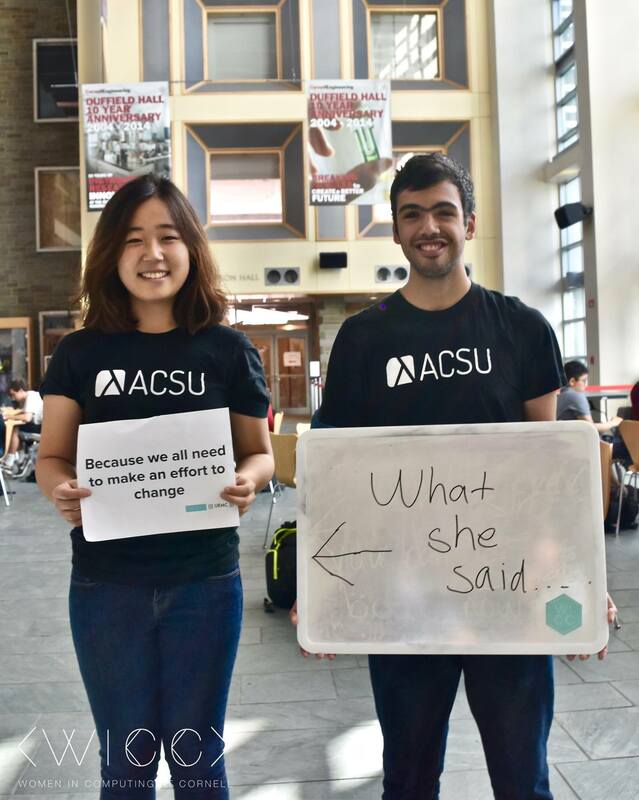 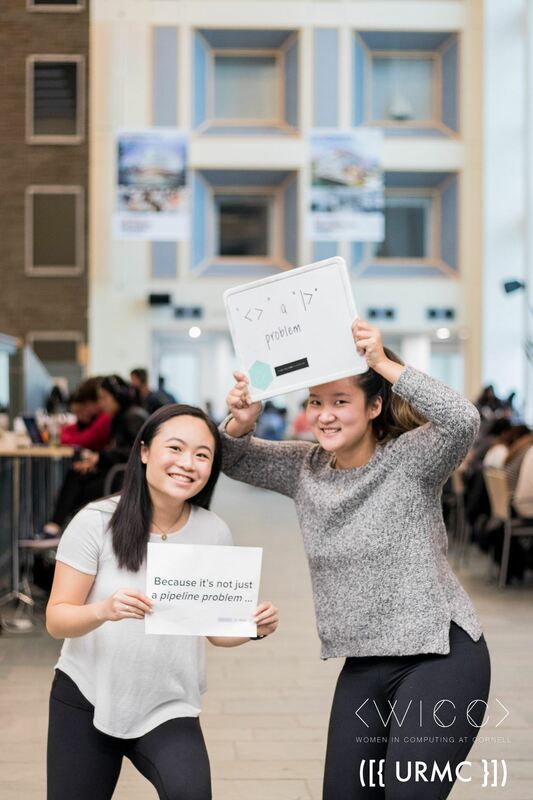 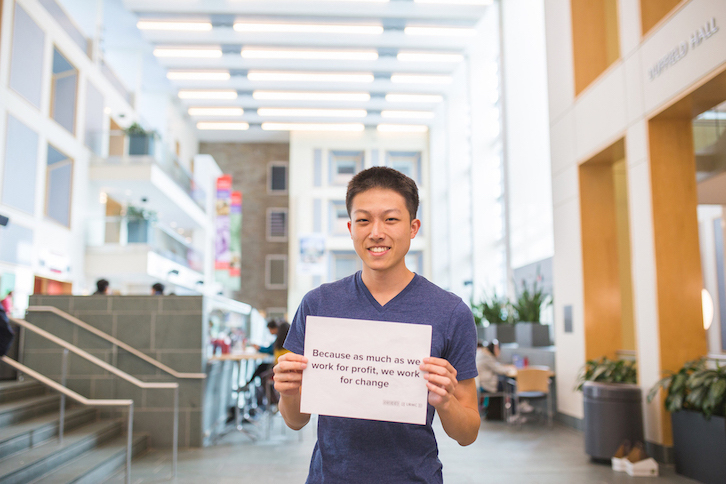 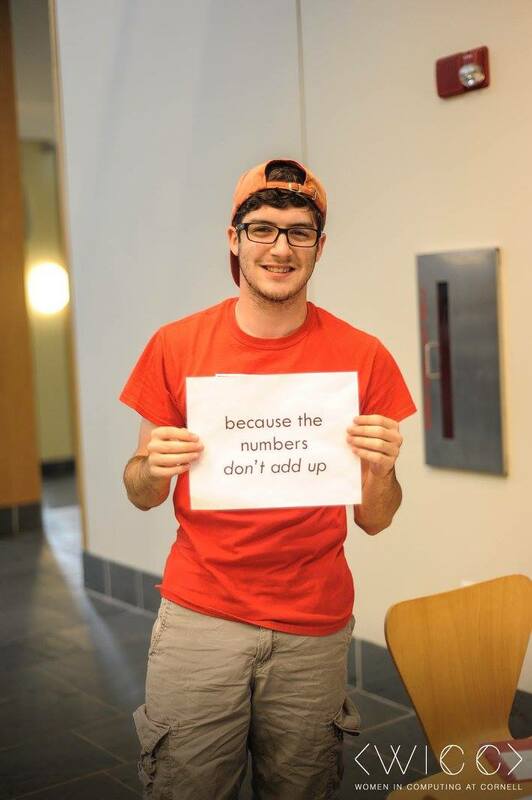 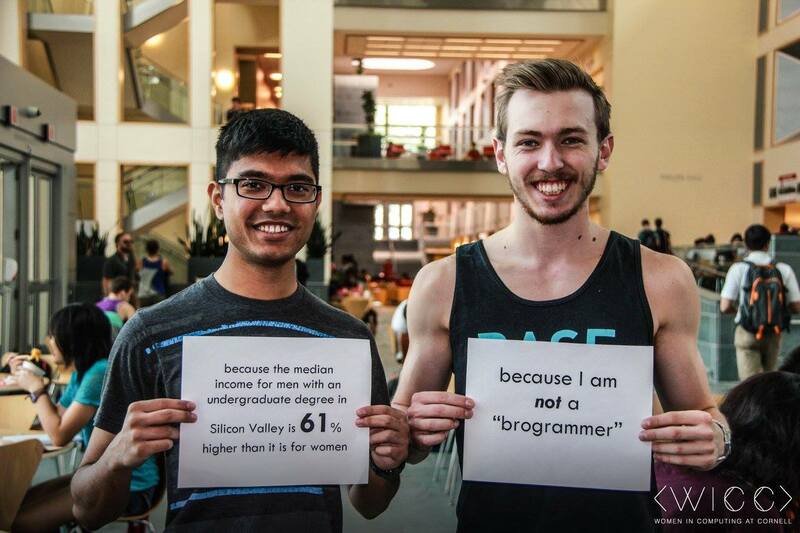 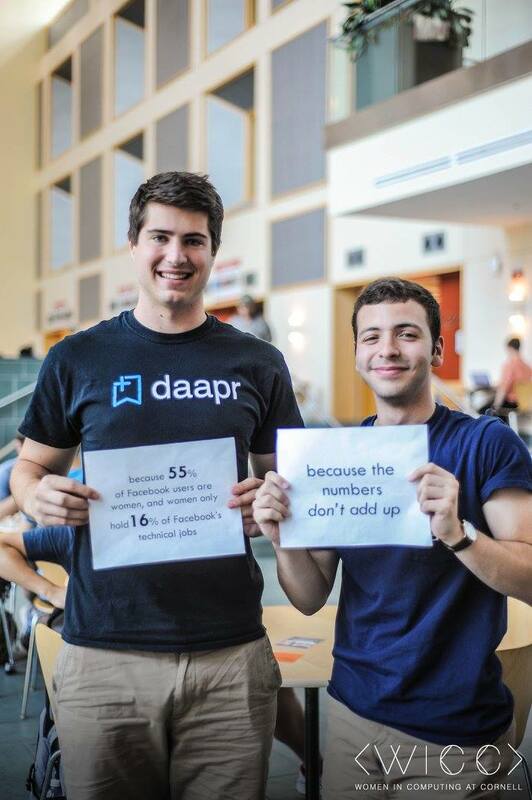 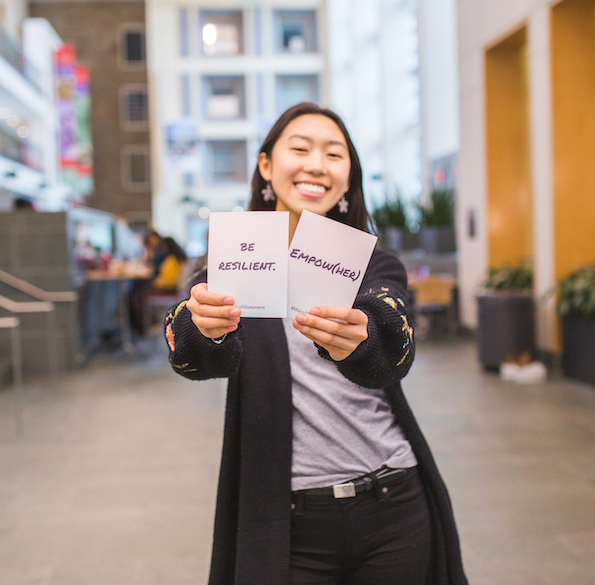 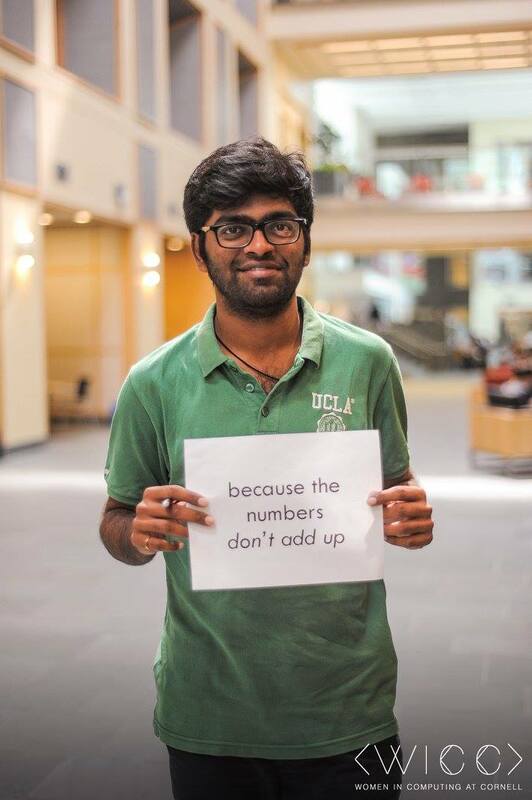 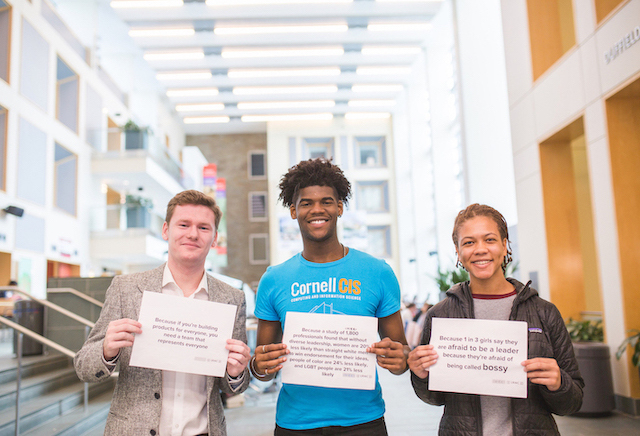 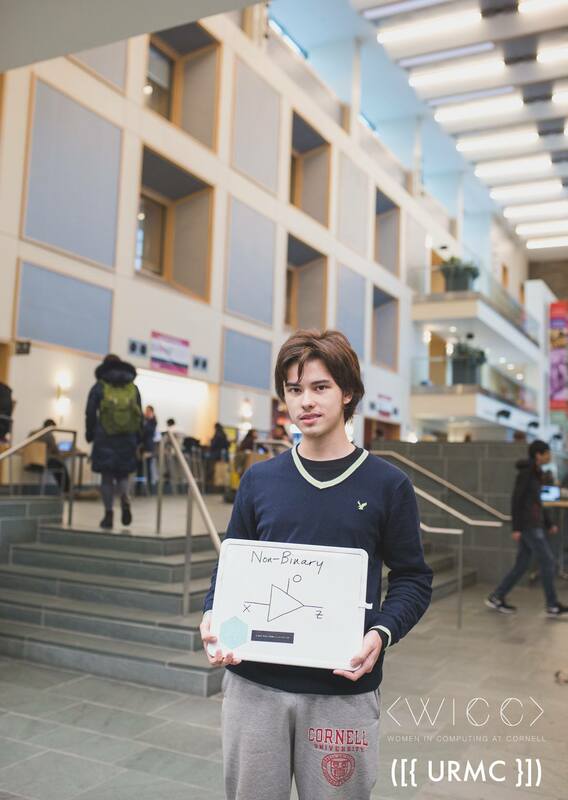 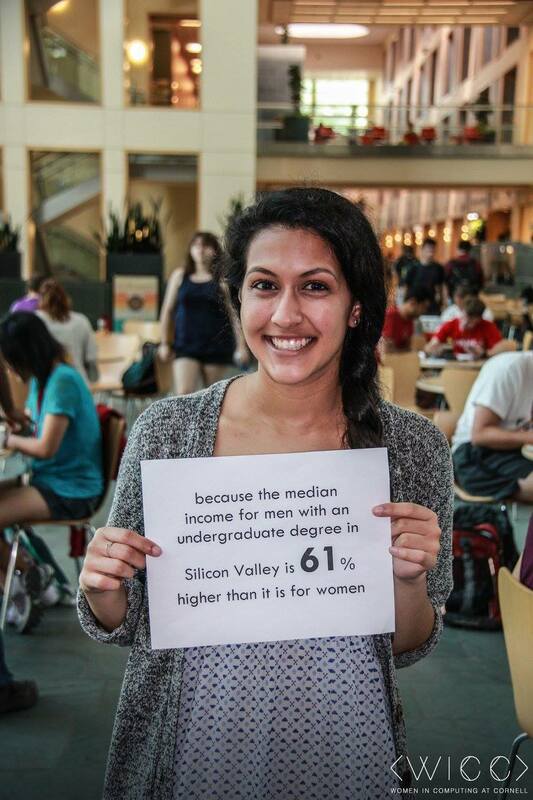 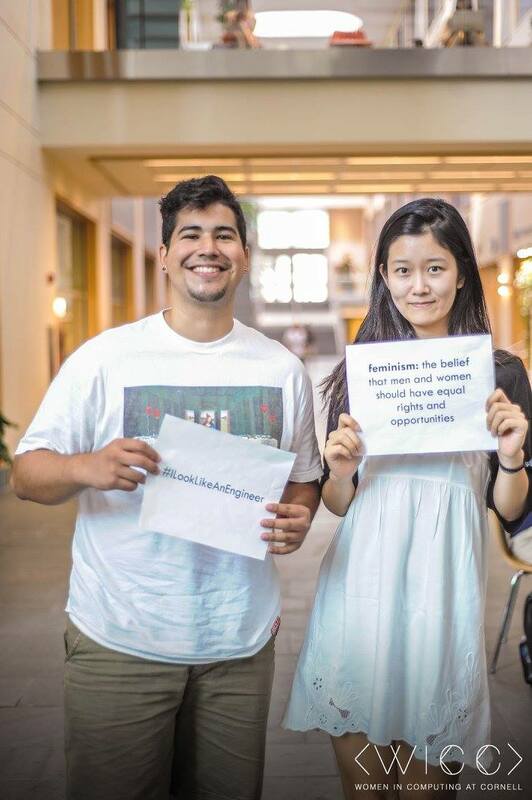 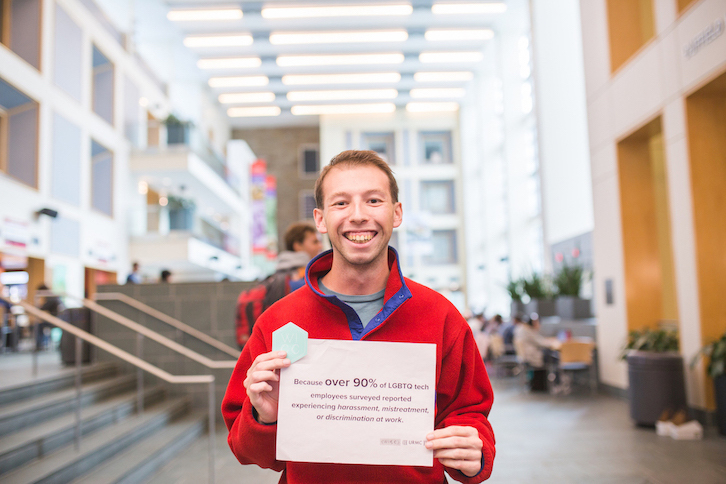 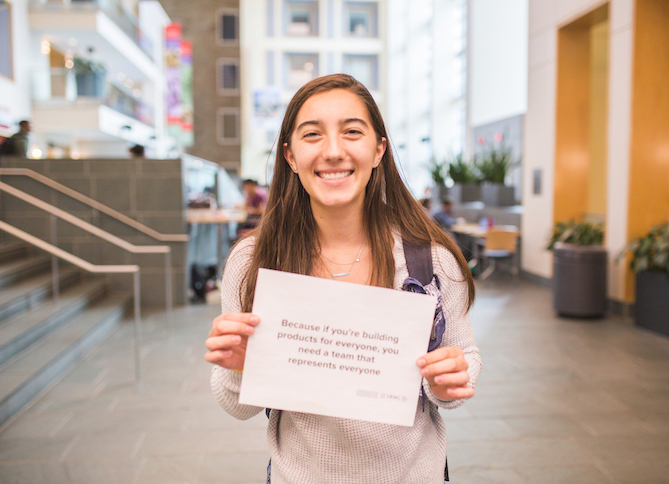 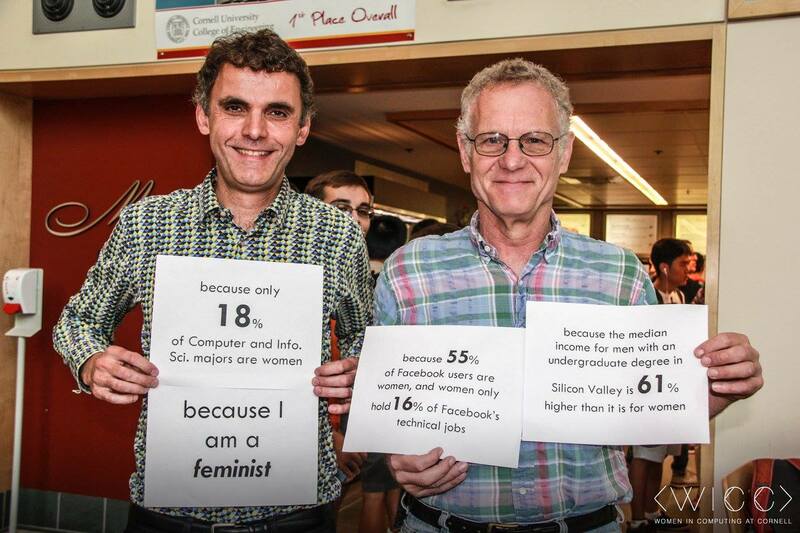 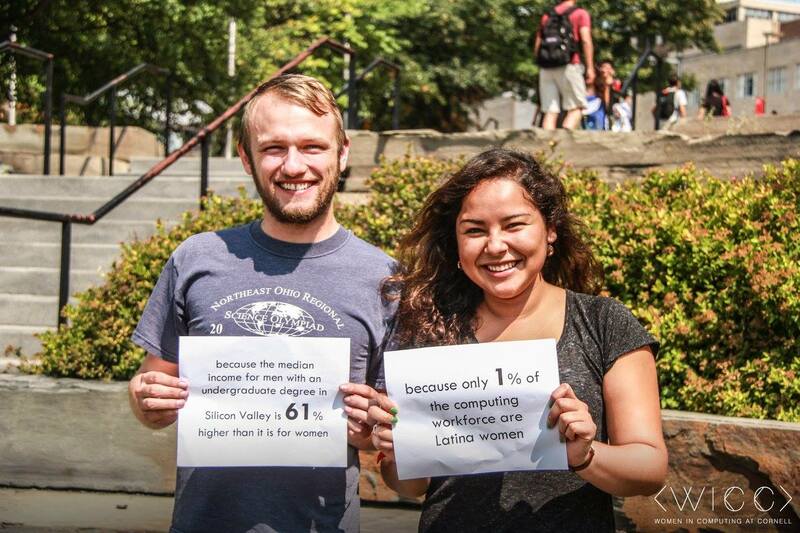 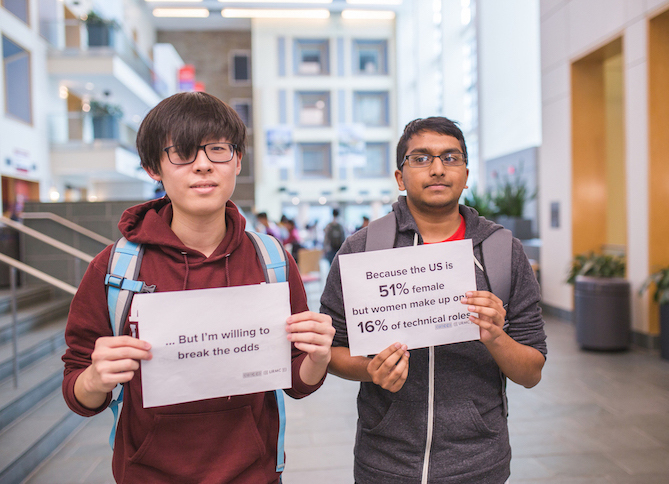 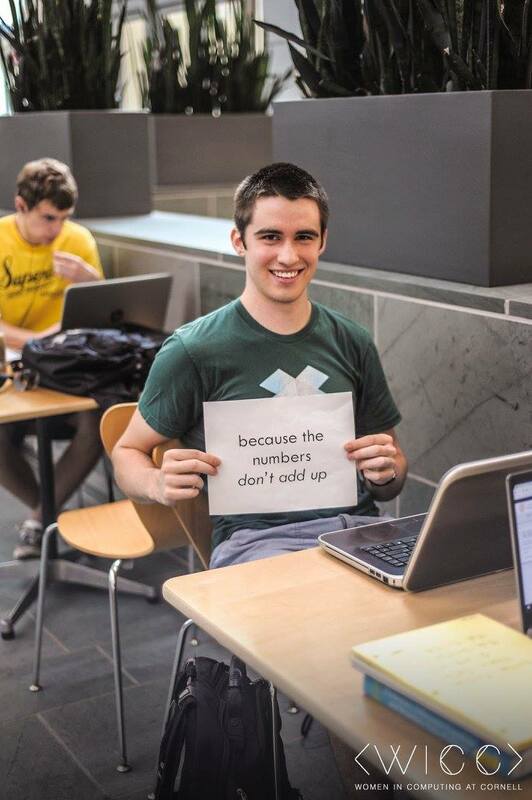 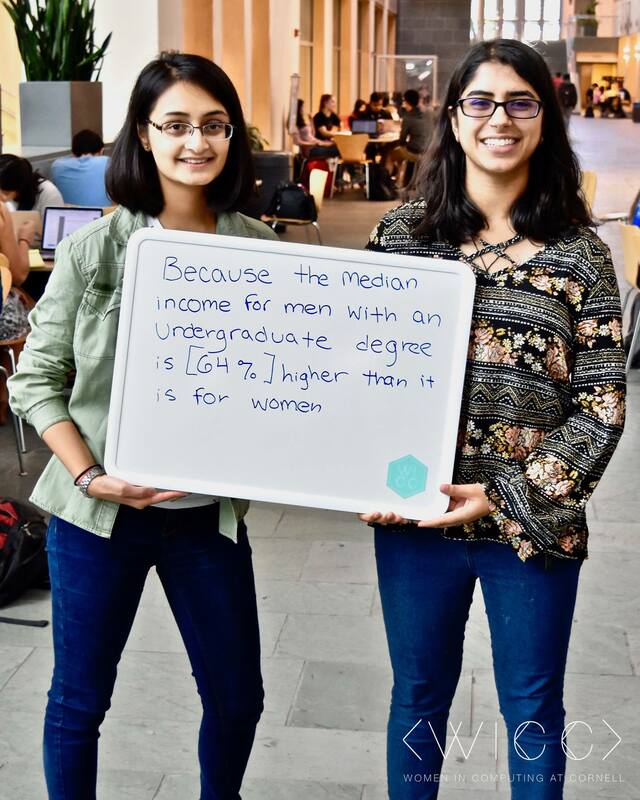 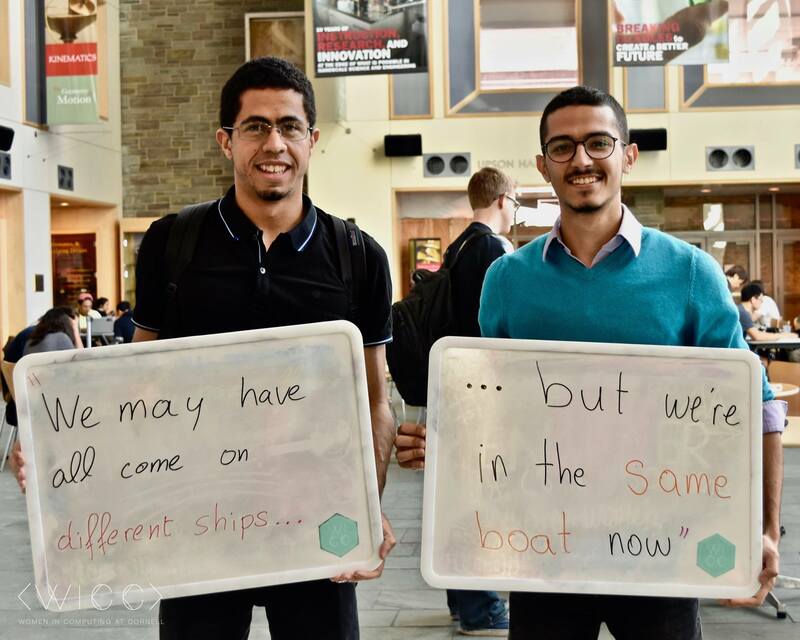 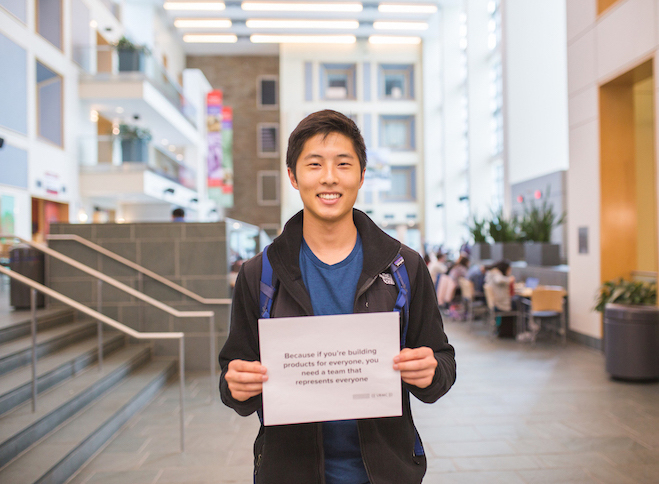 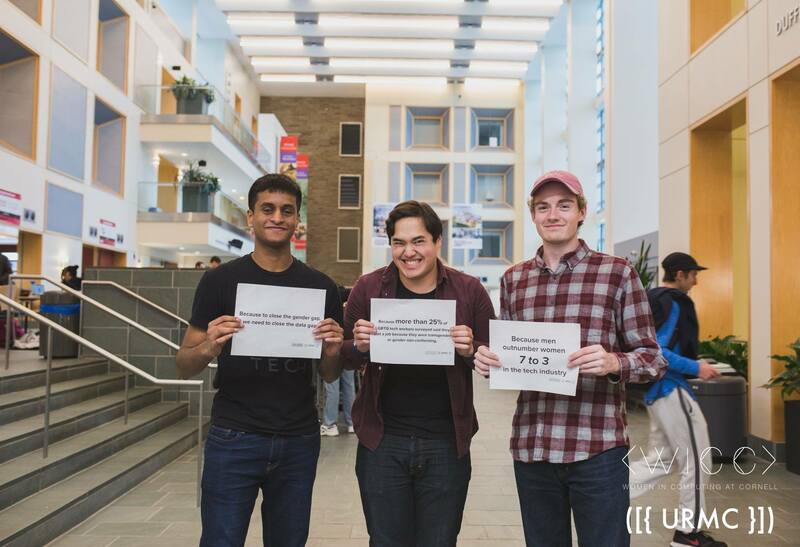 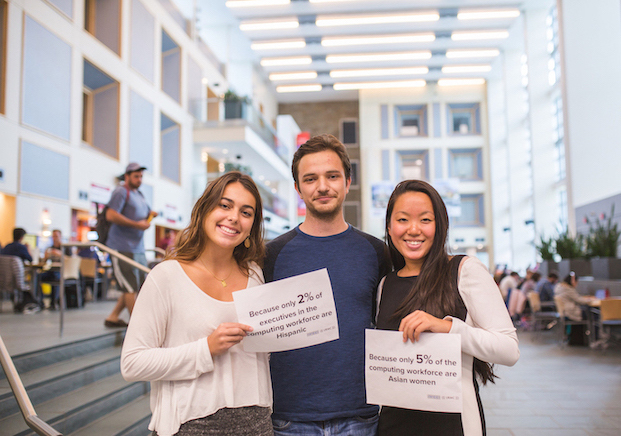 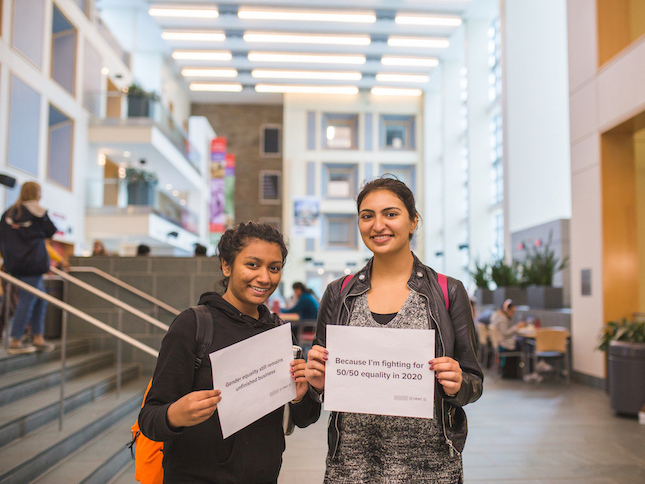 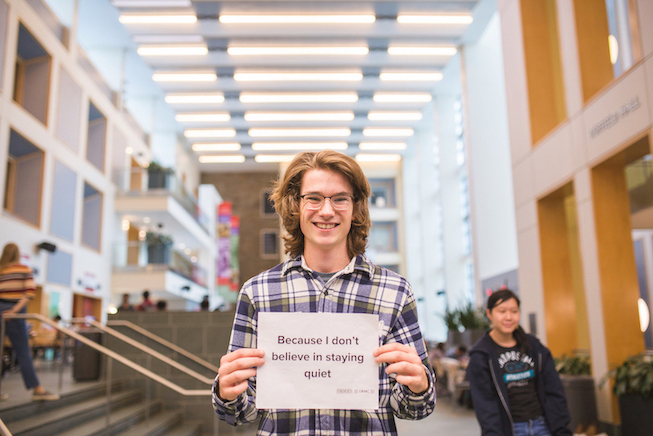 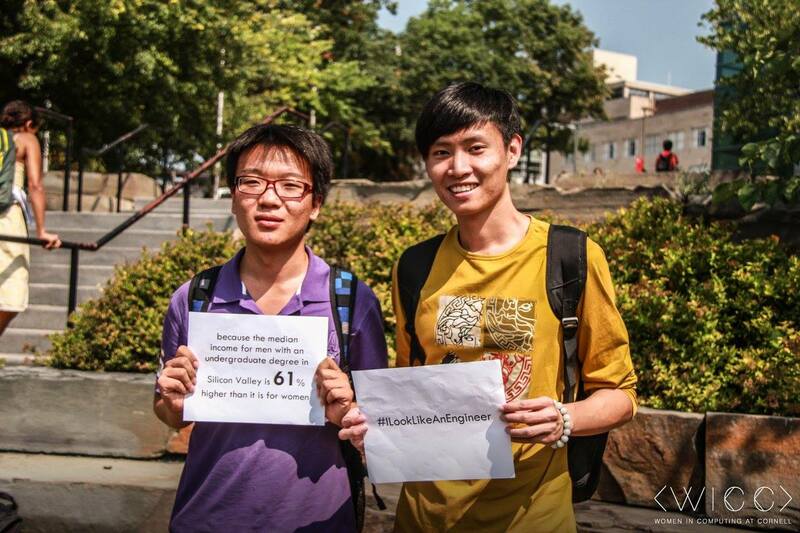 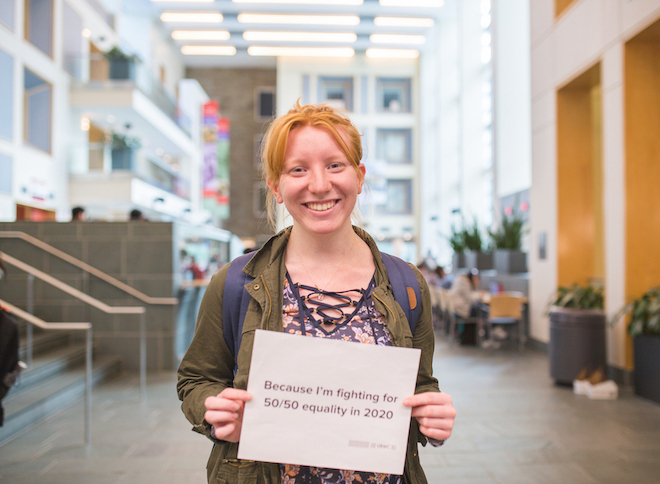 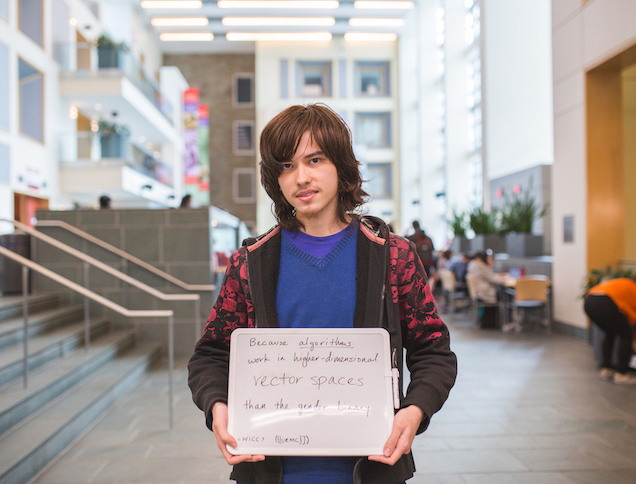 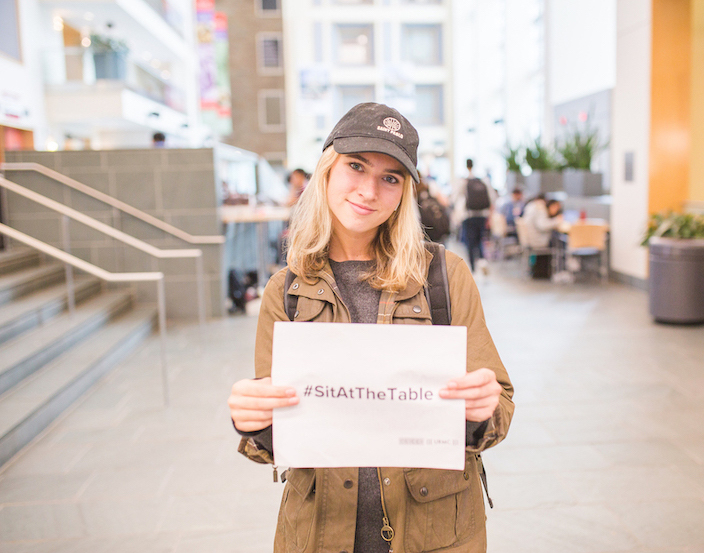 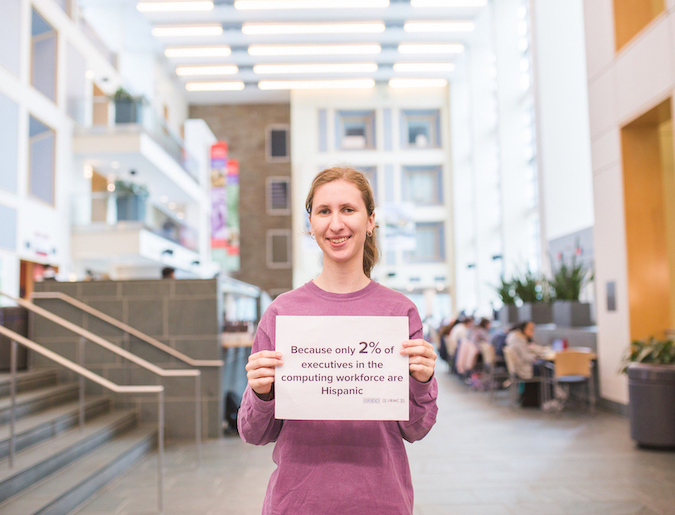 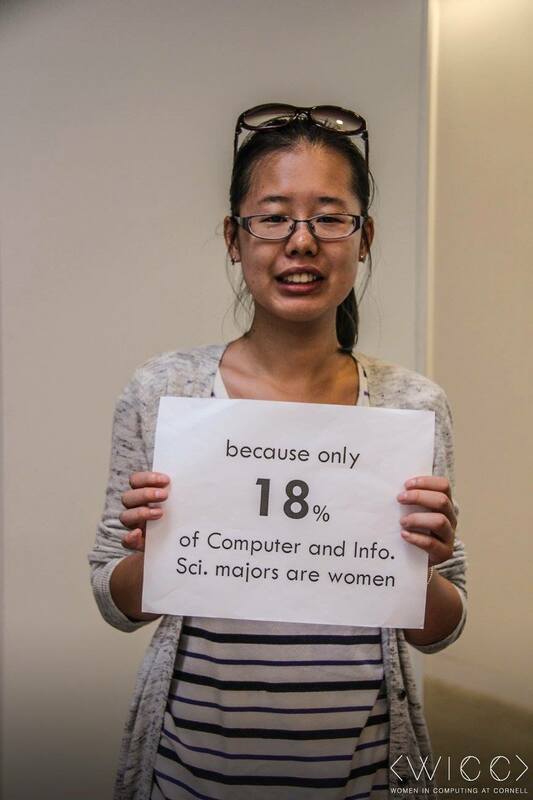 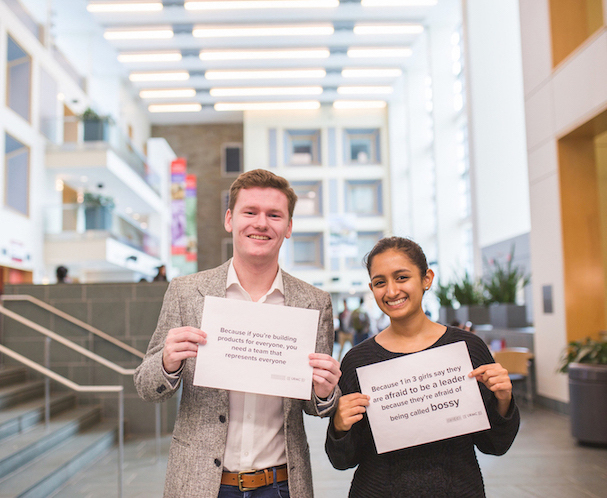 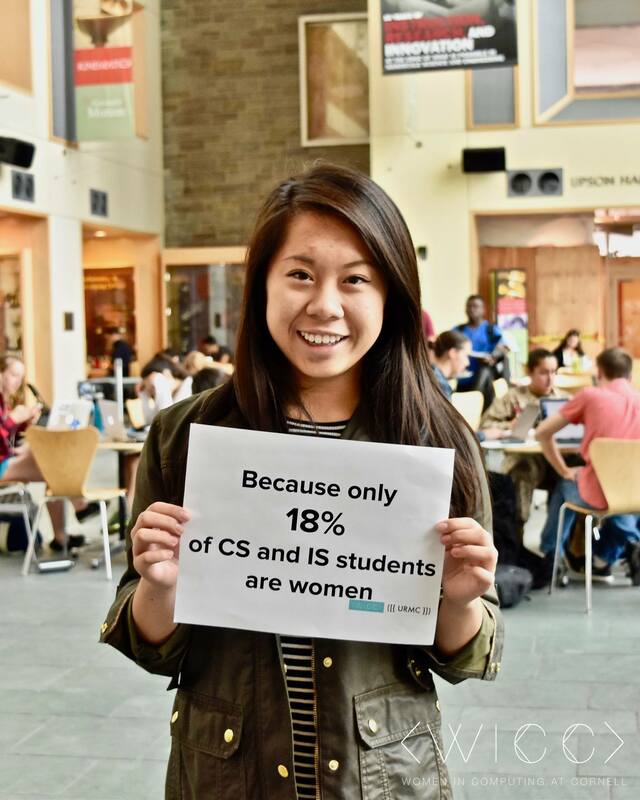 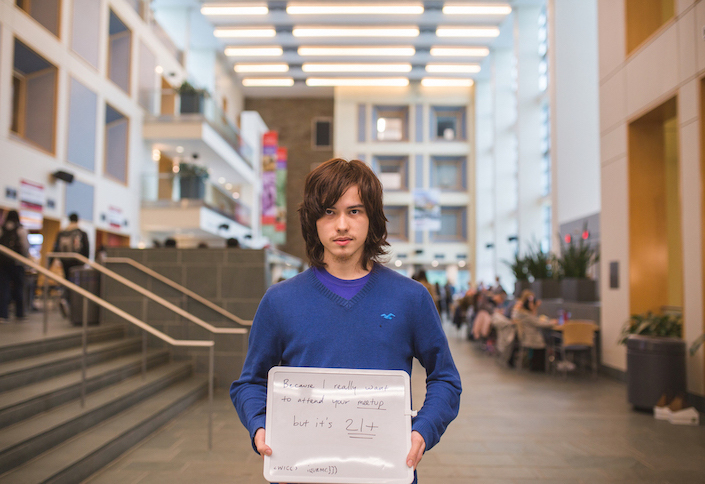 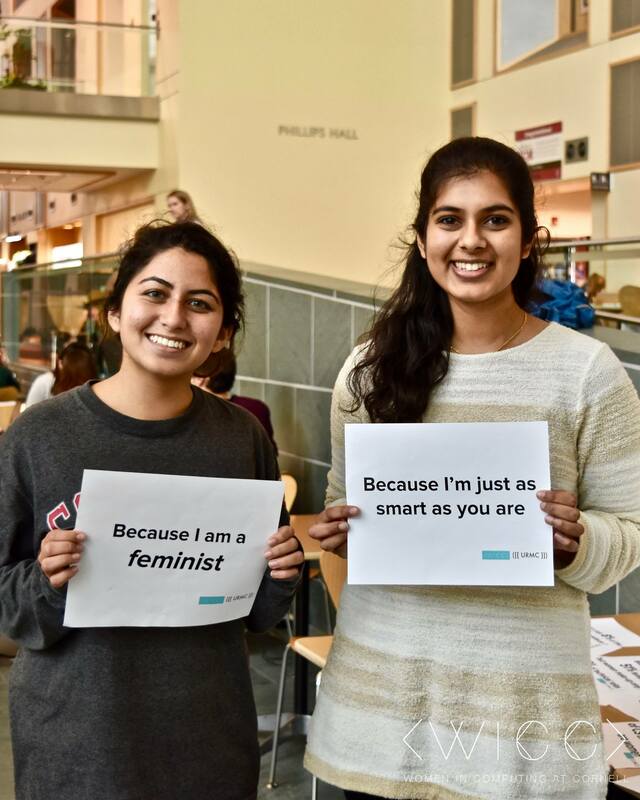 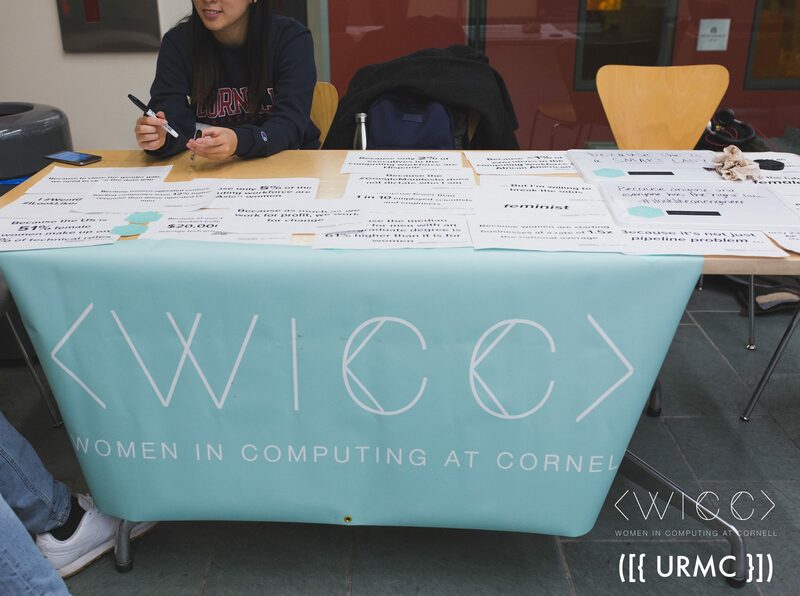 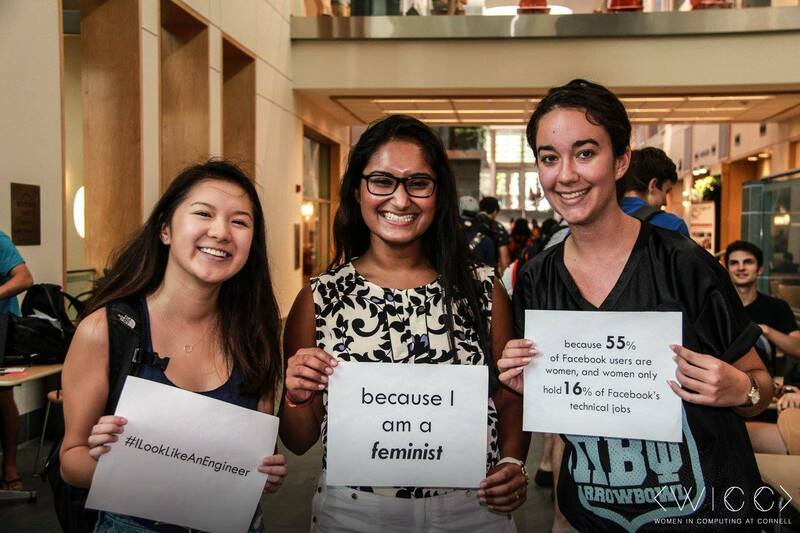 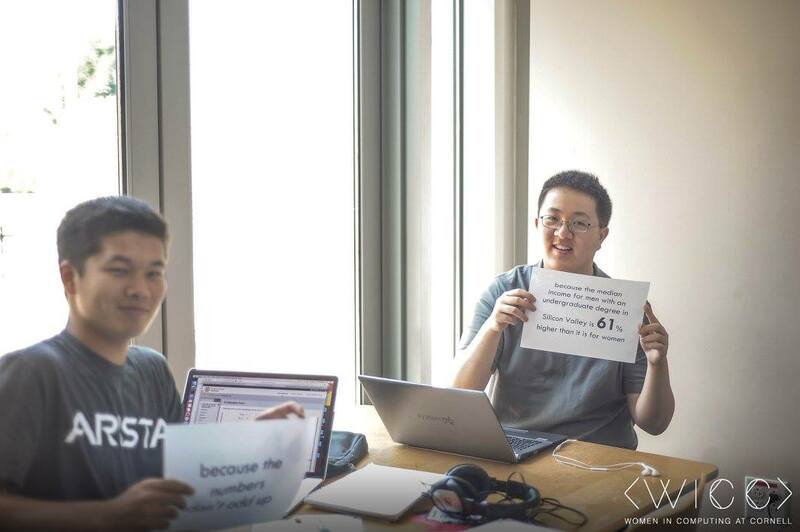 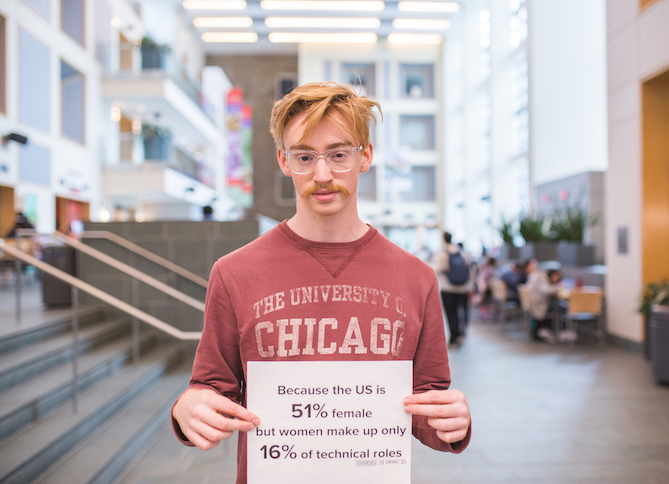 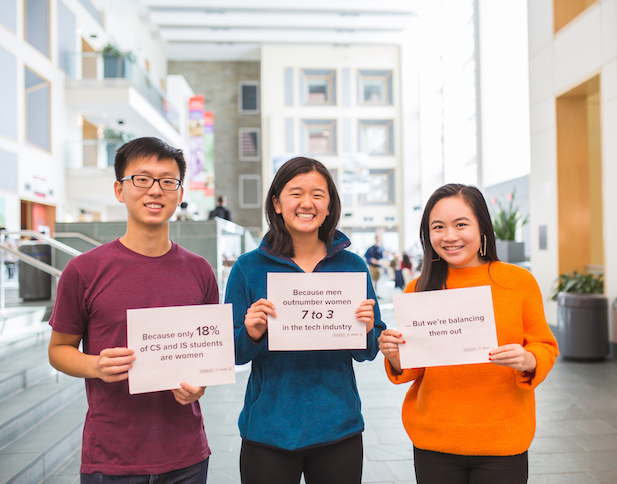 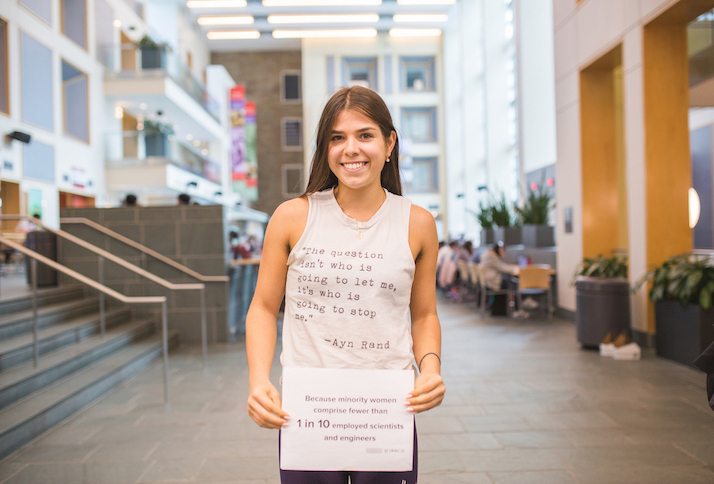 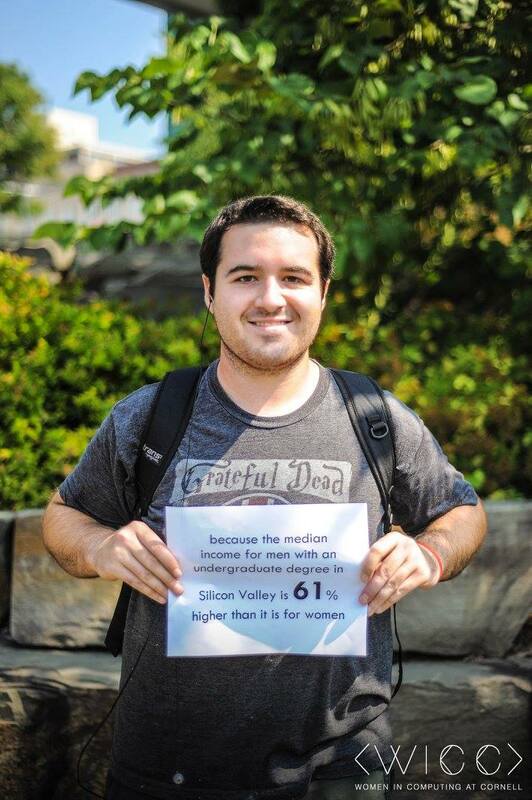 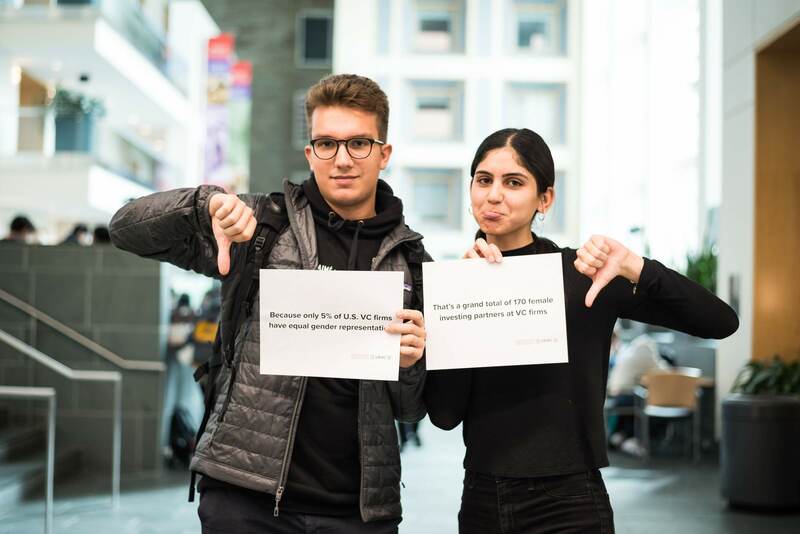 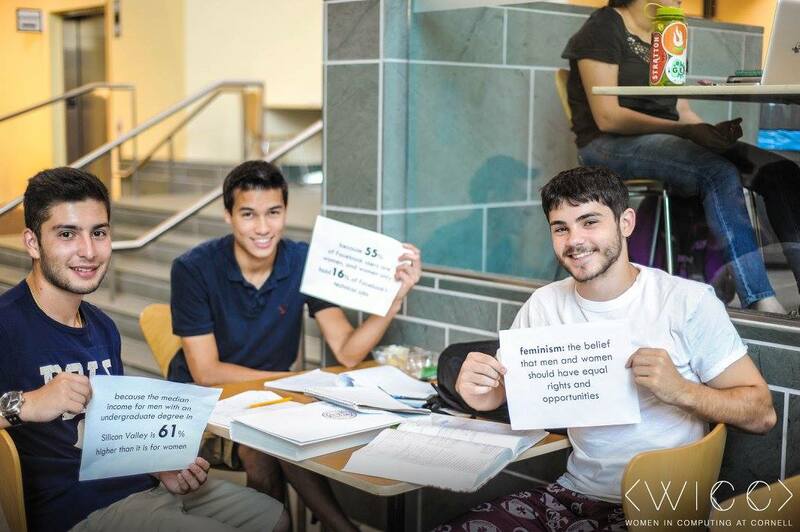 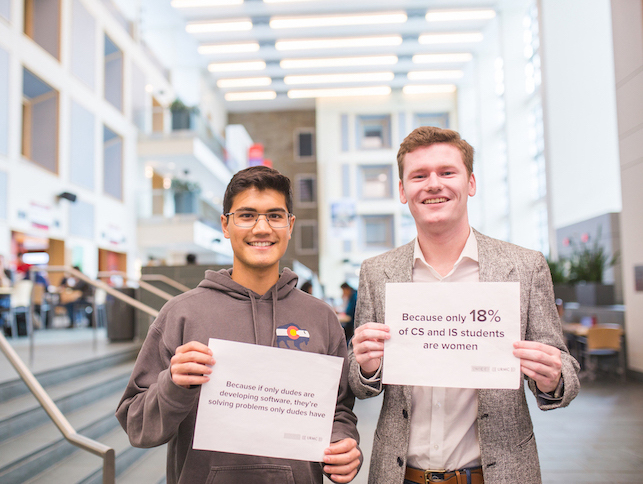 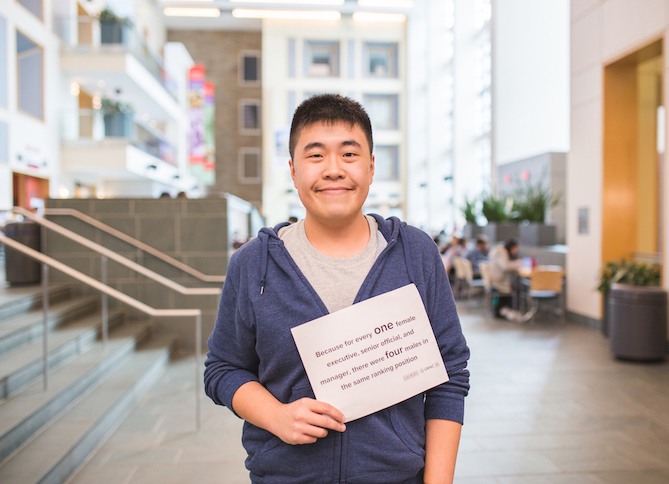 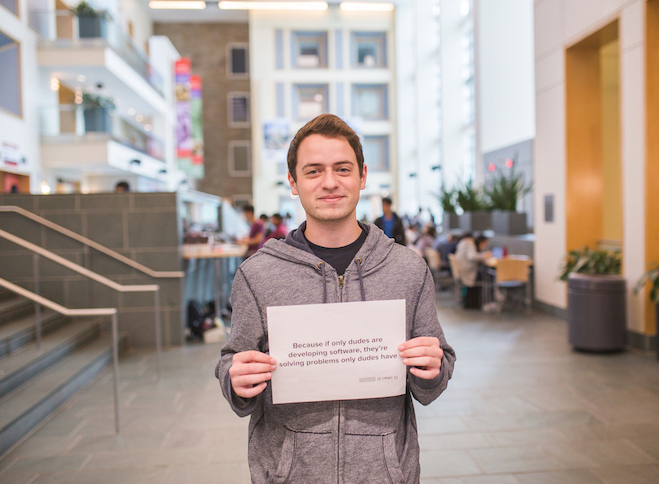 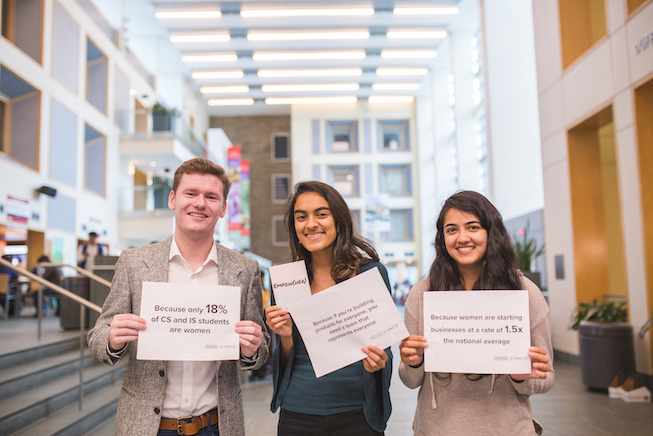 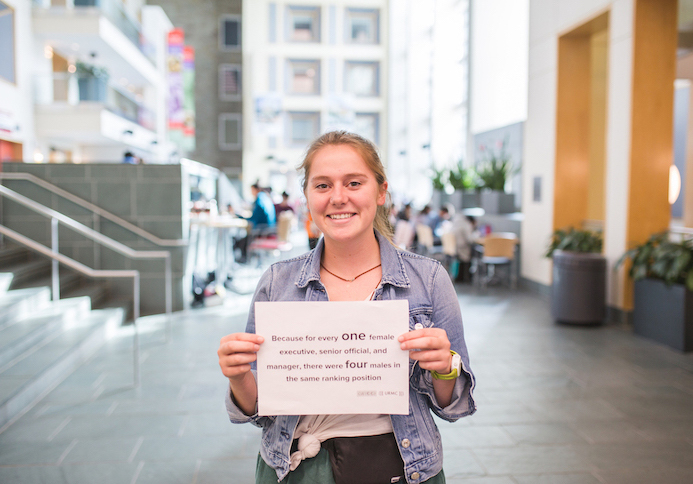 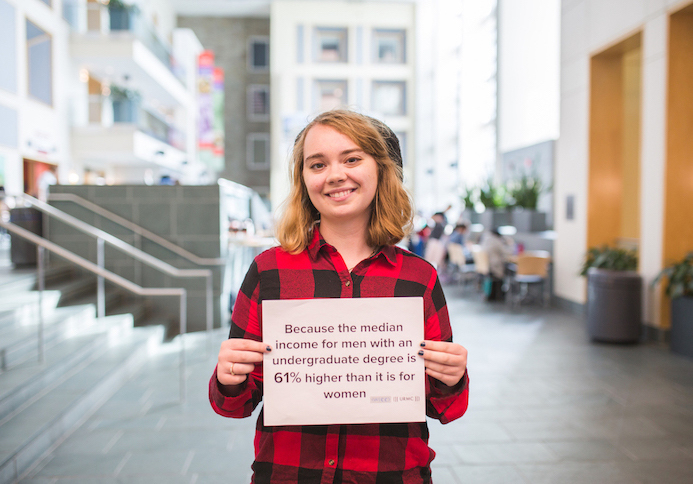 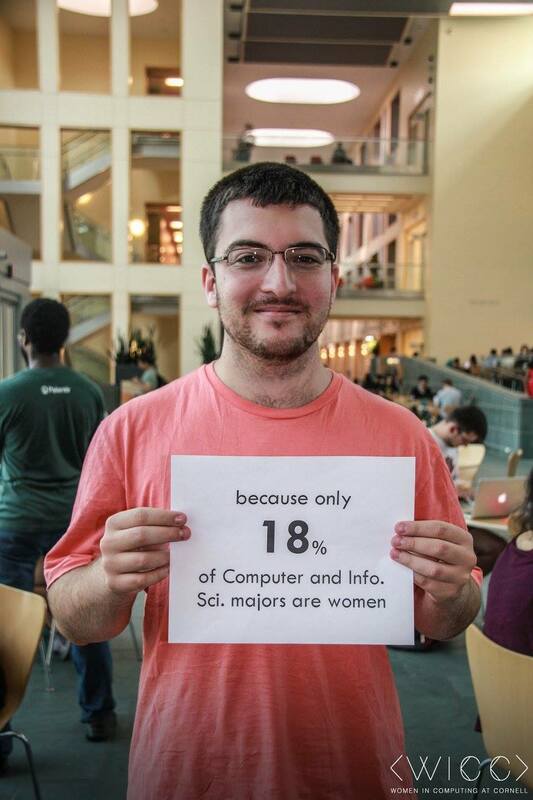 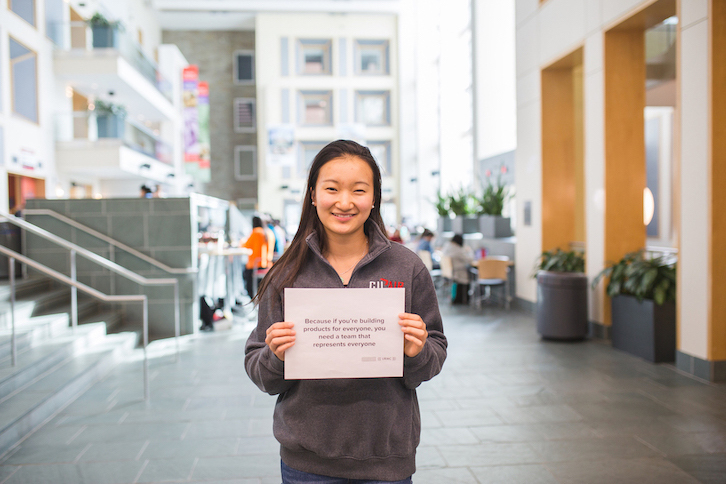 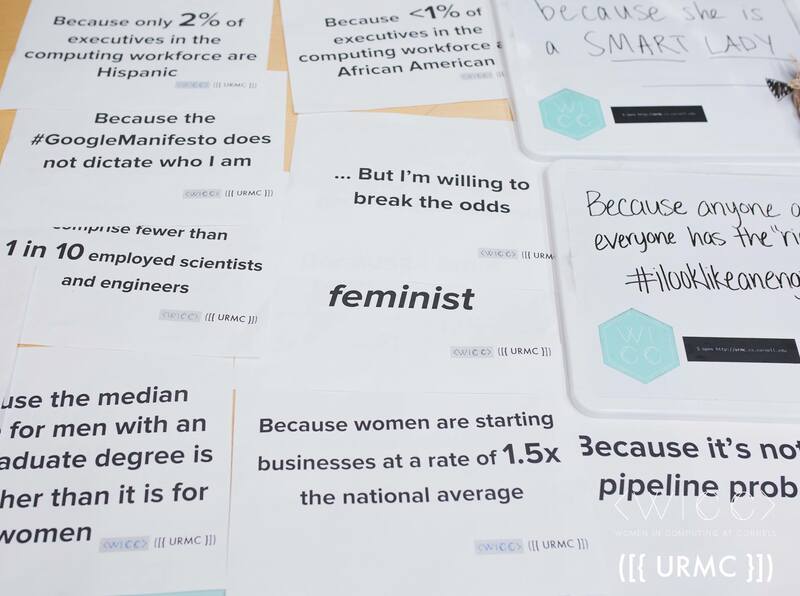 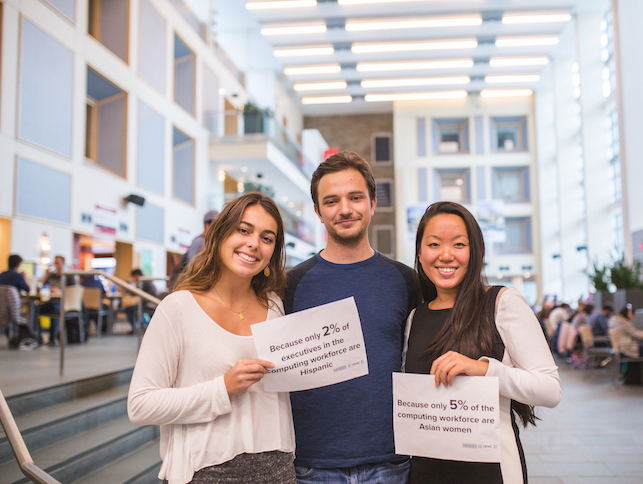 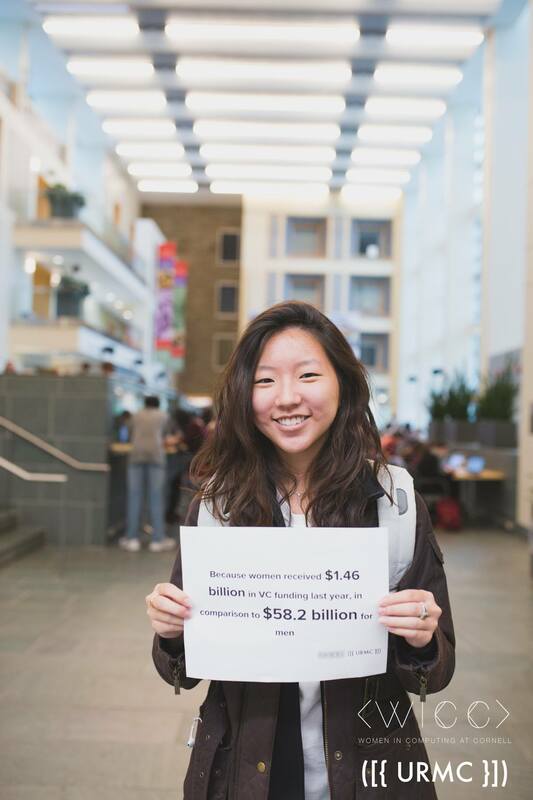 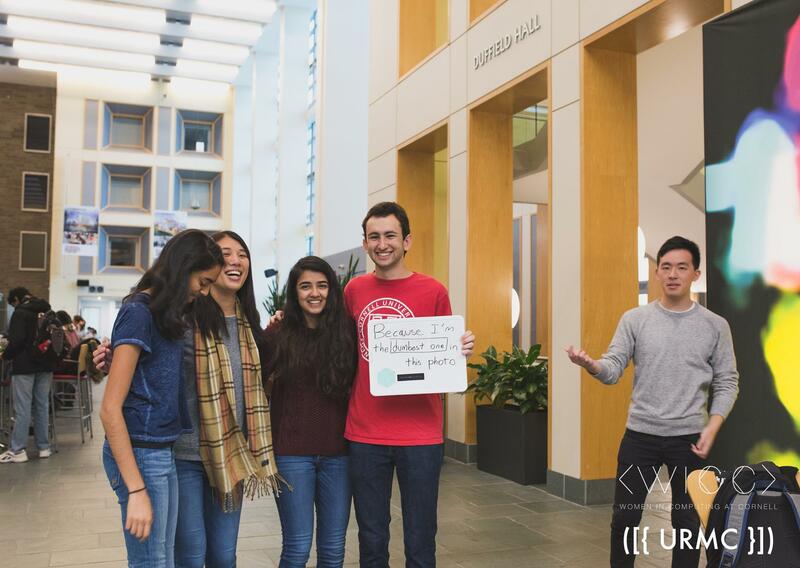 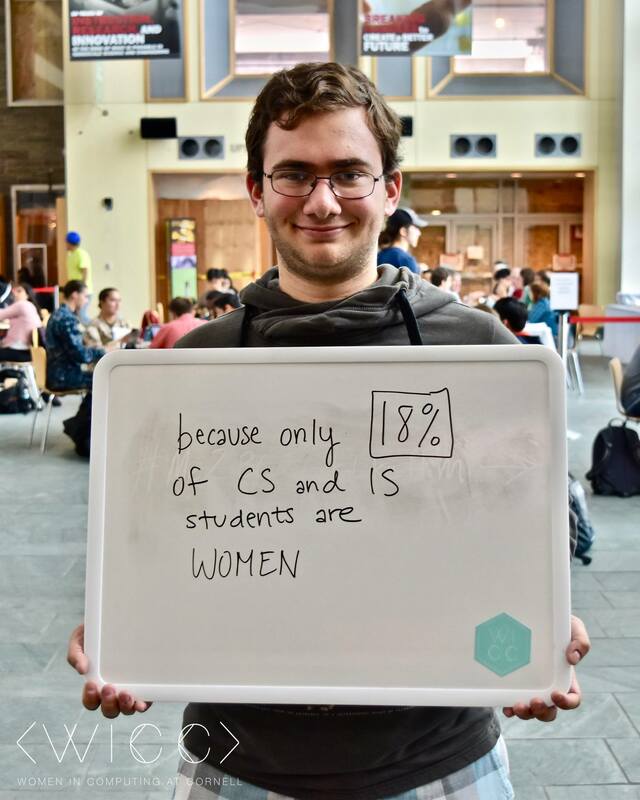 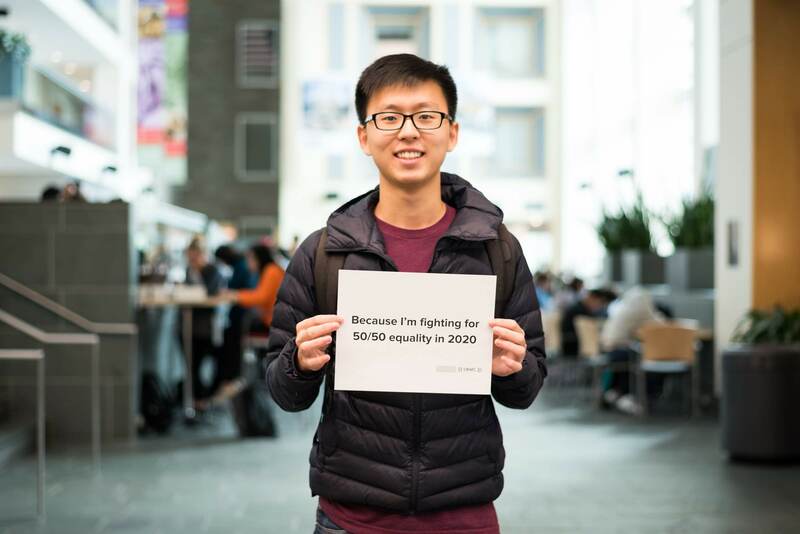 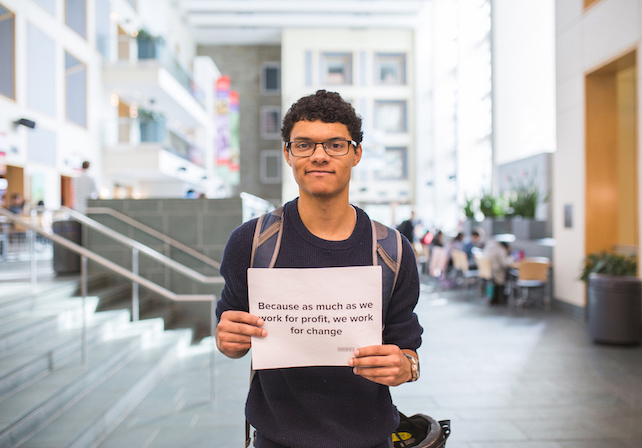 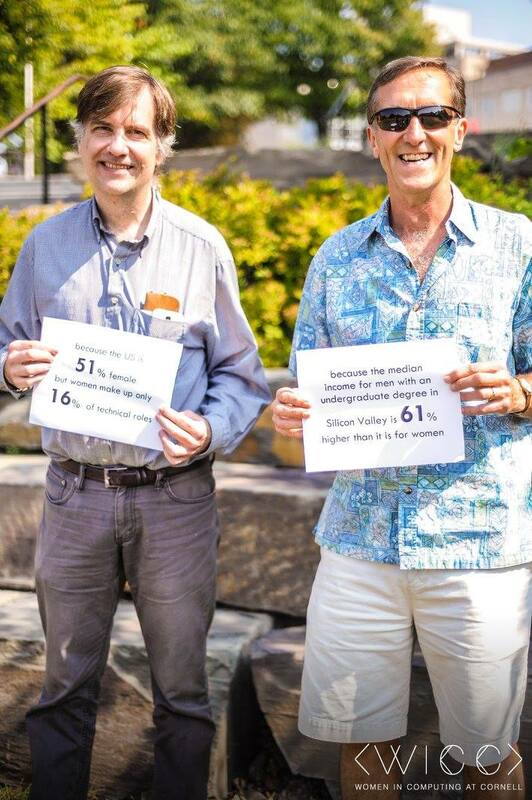 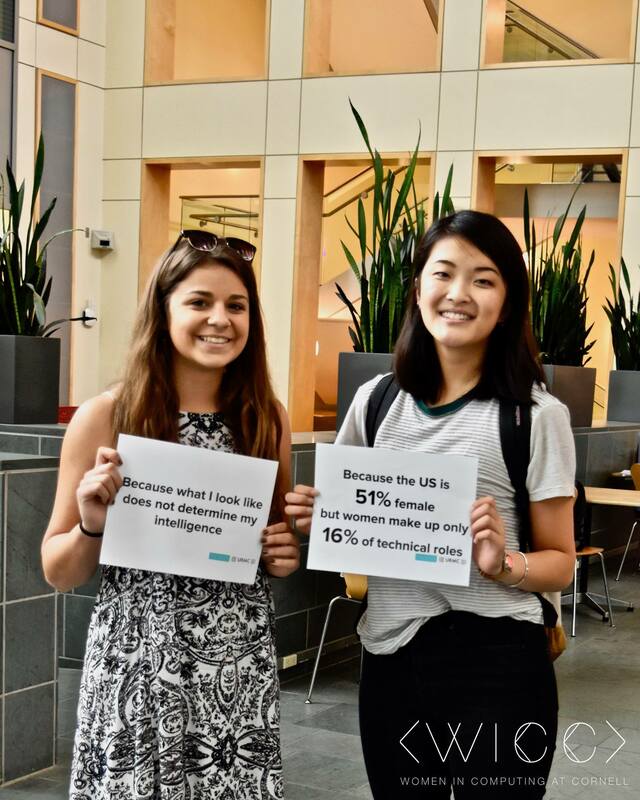 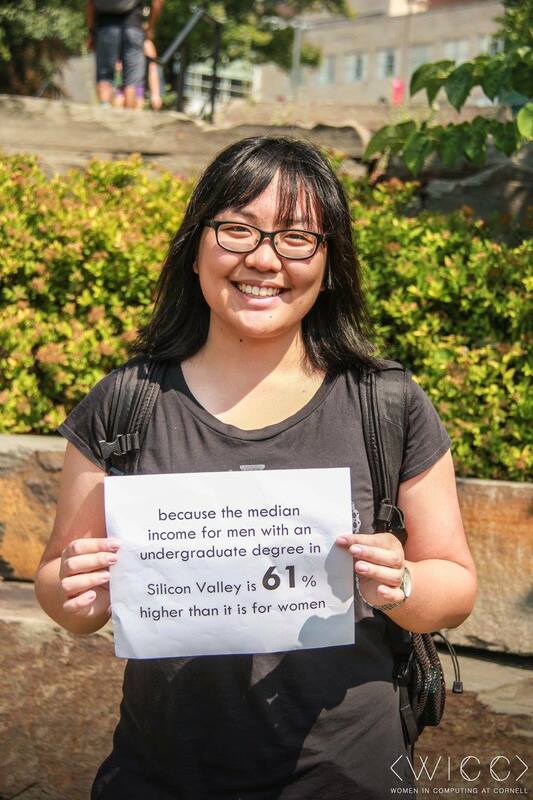 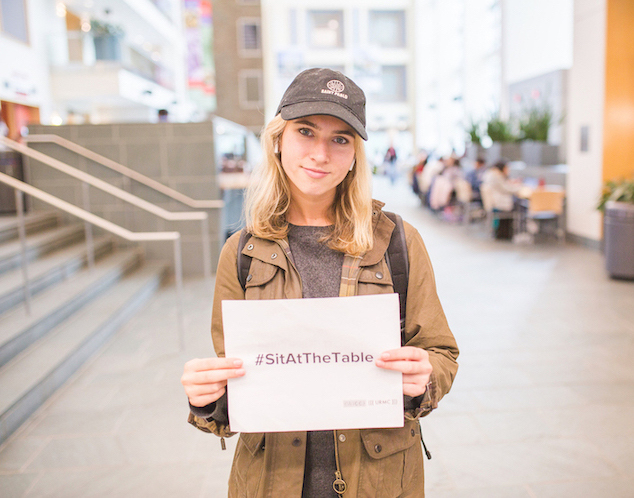 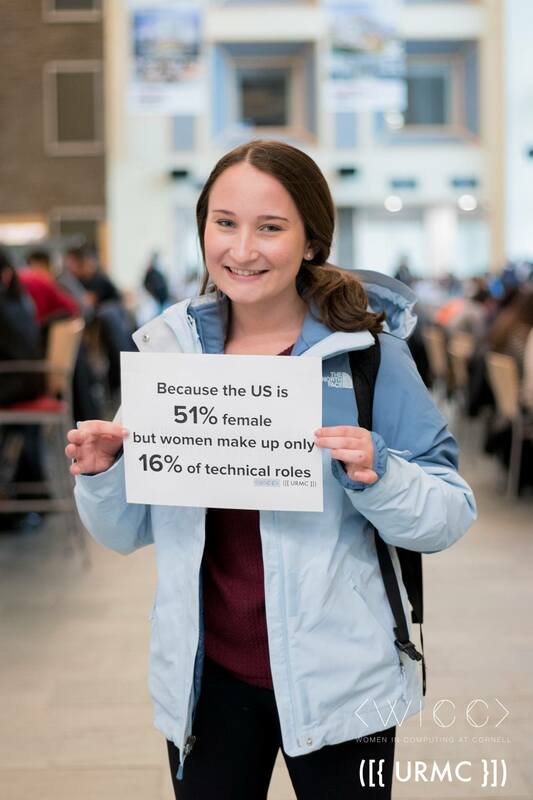 Students and faculty came together to show their support for diversity in tech by presenting statistics about women in the field. 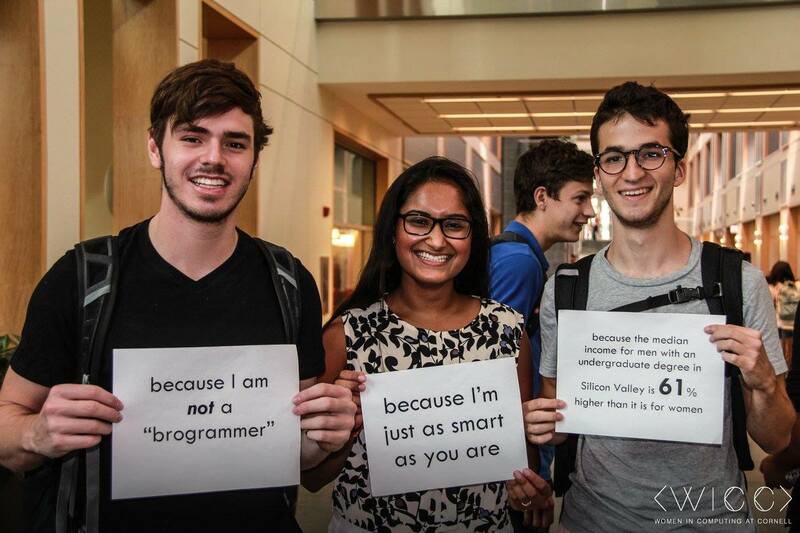 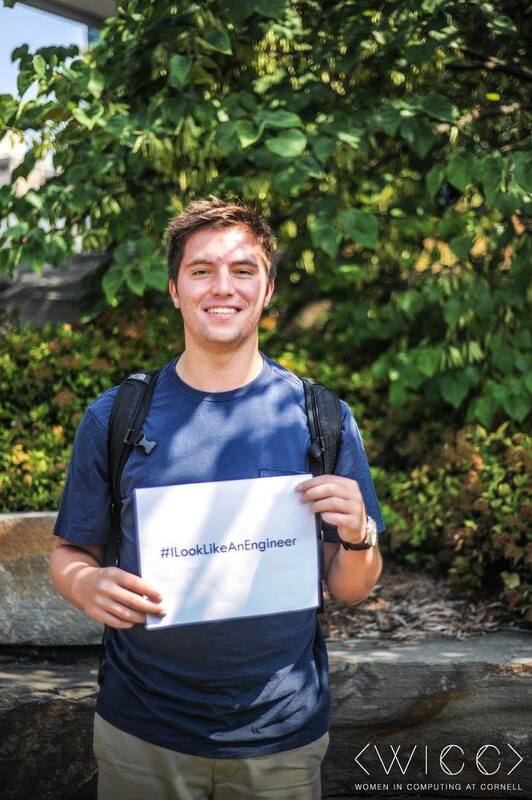 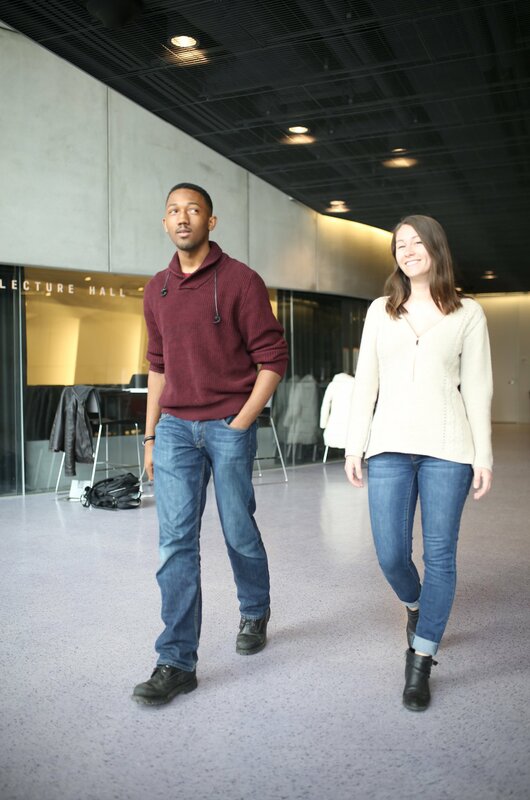 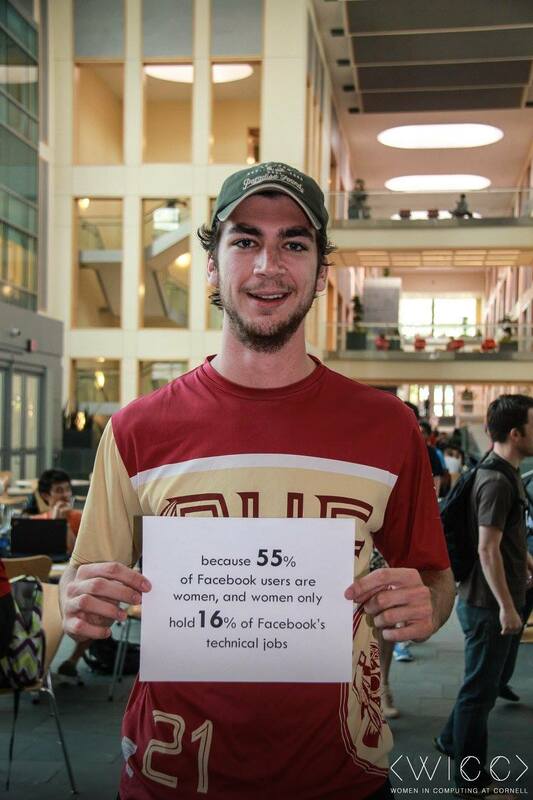 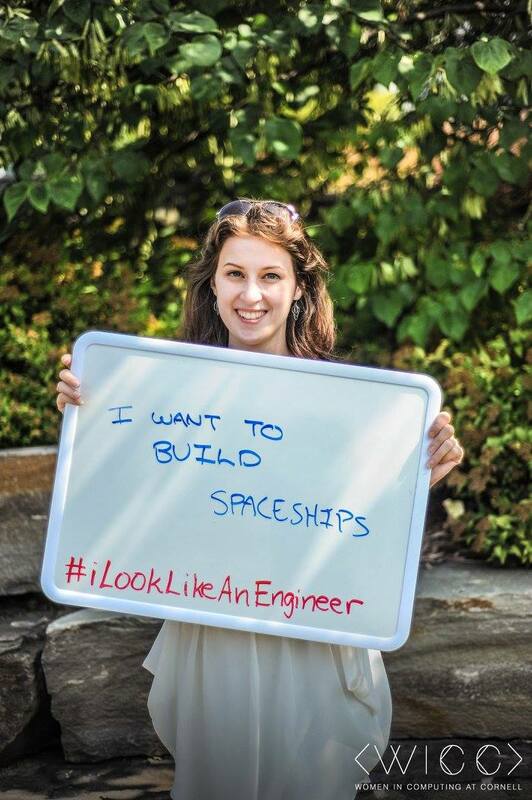 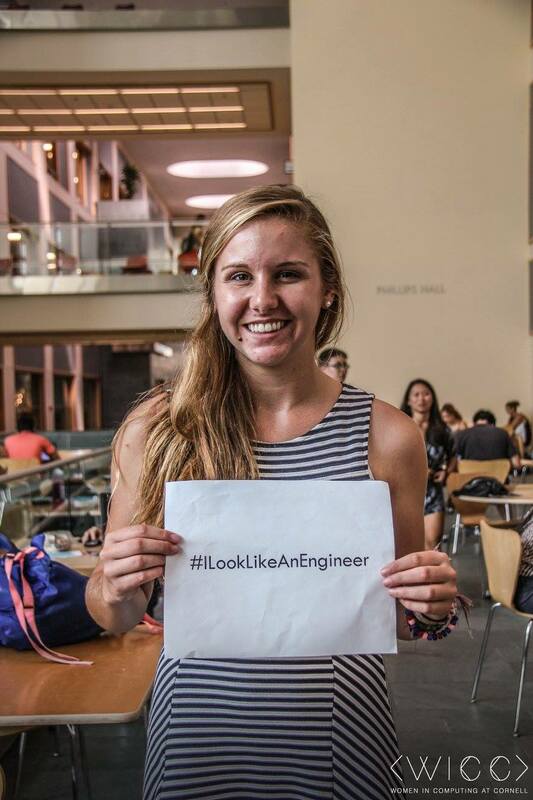 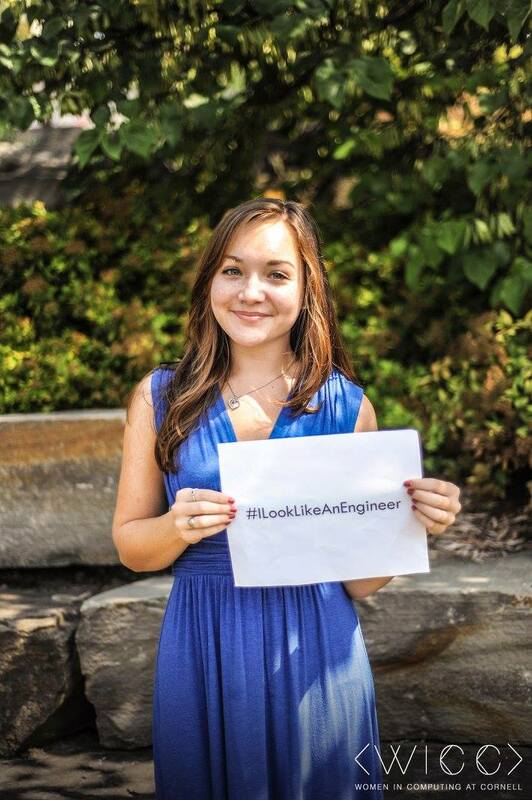 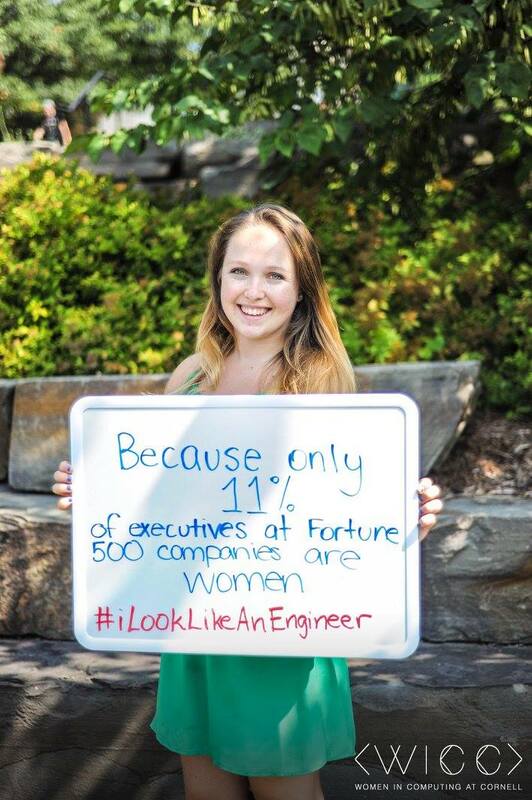 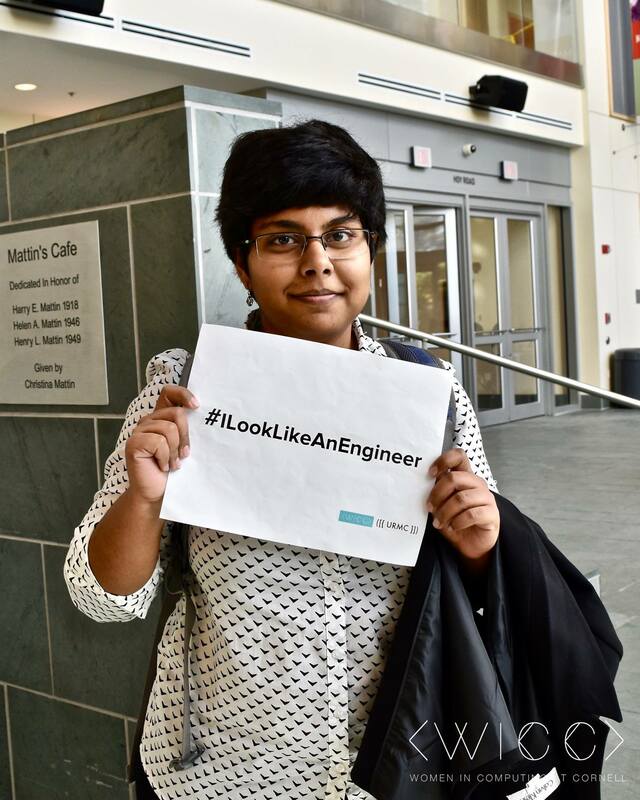 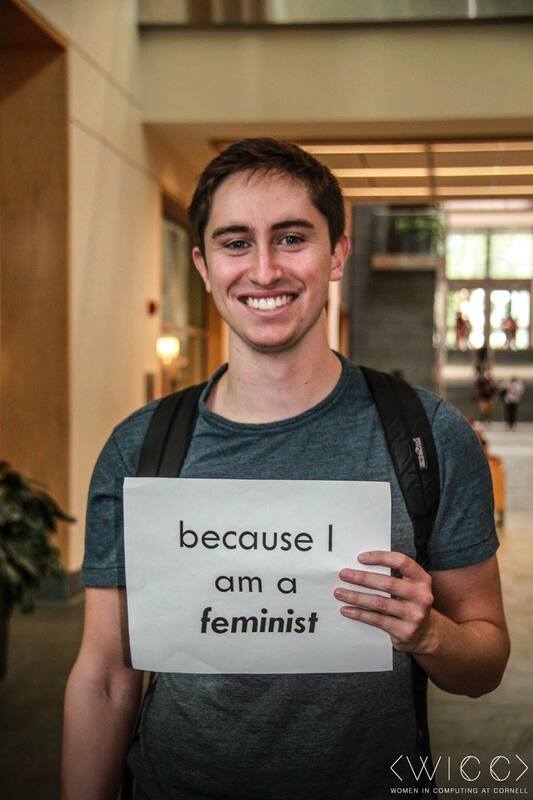 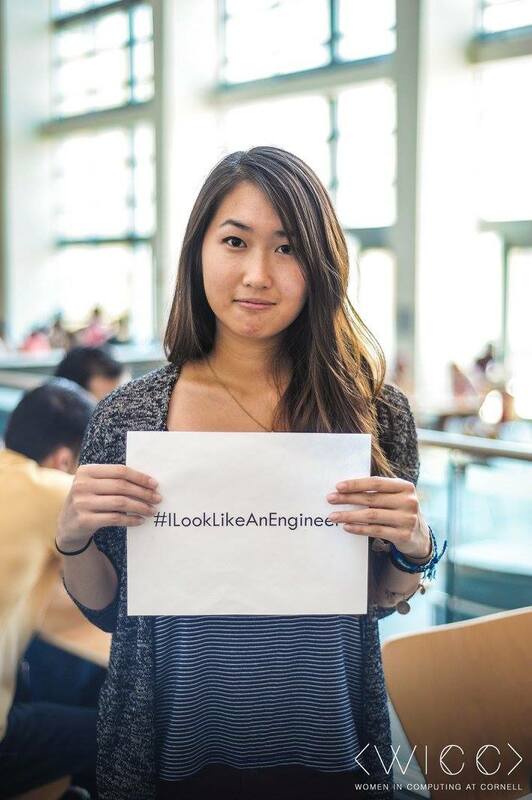 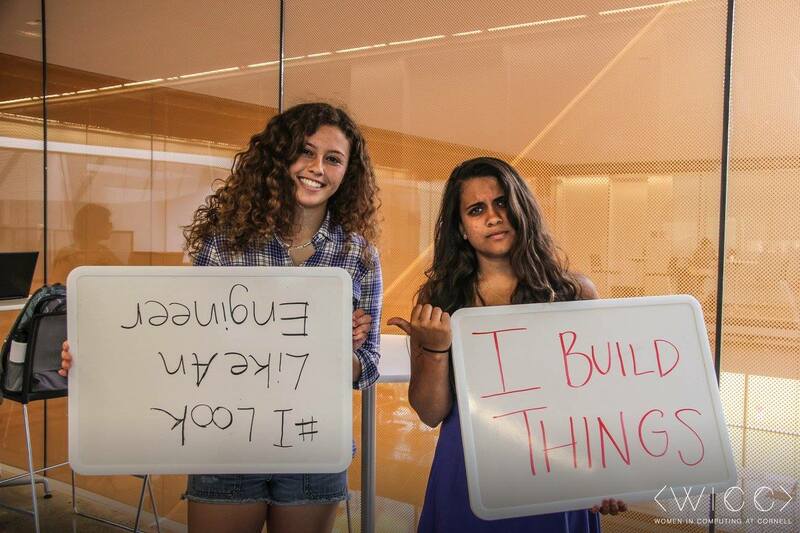 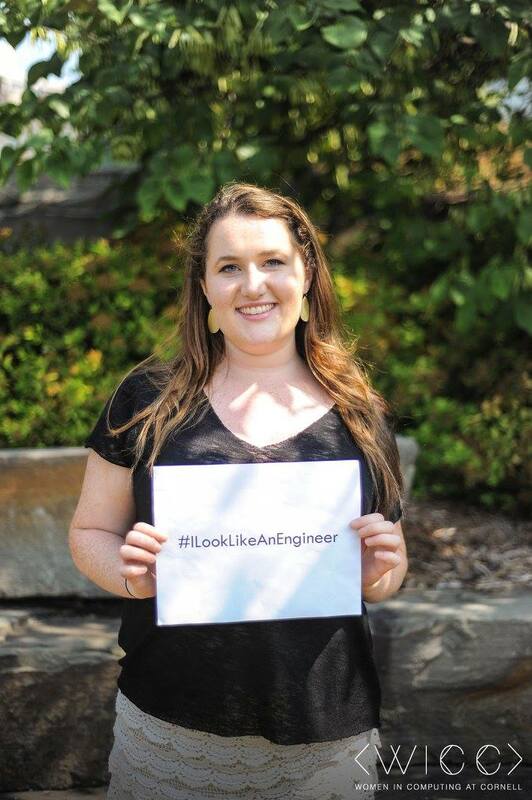 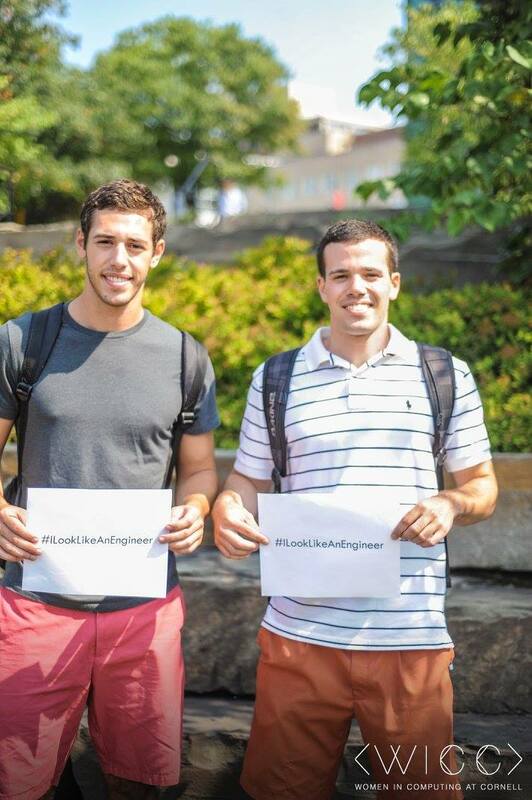 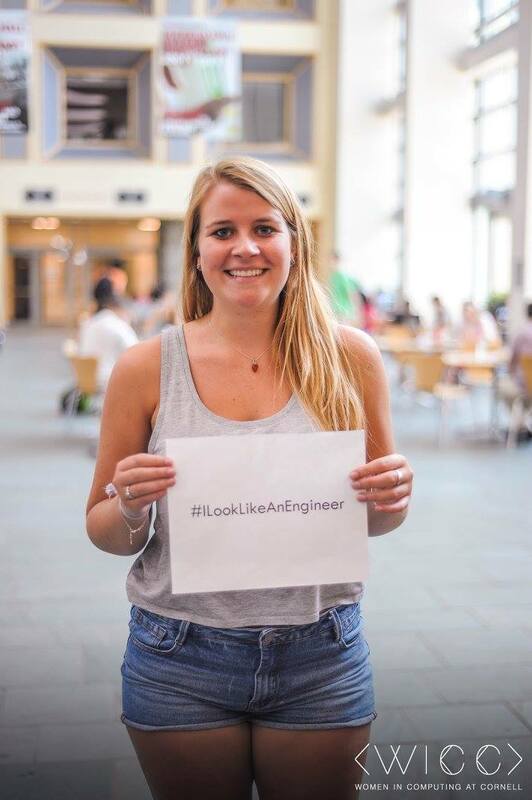 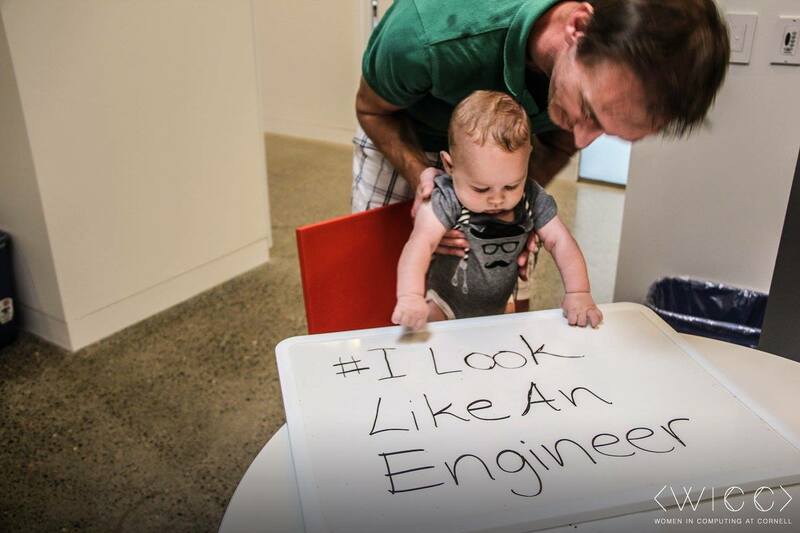 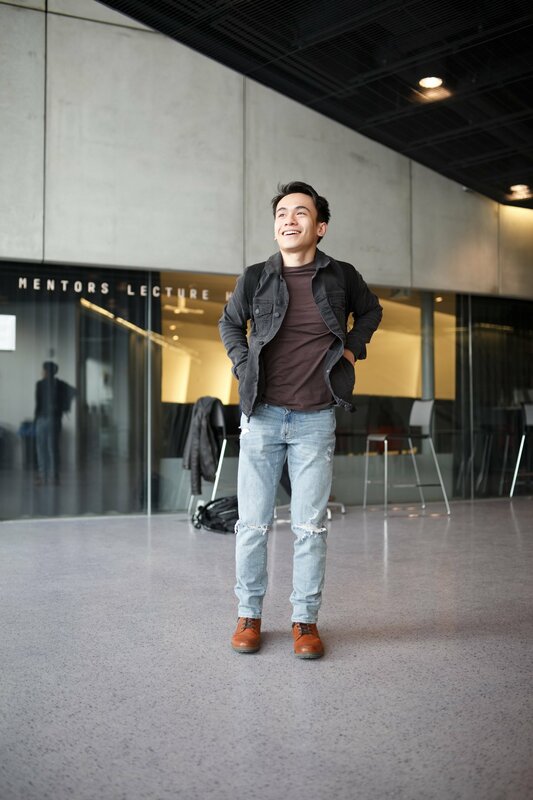 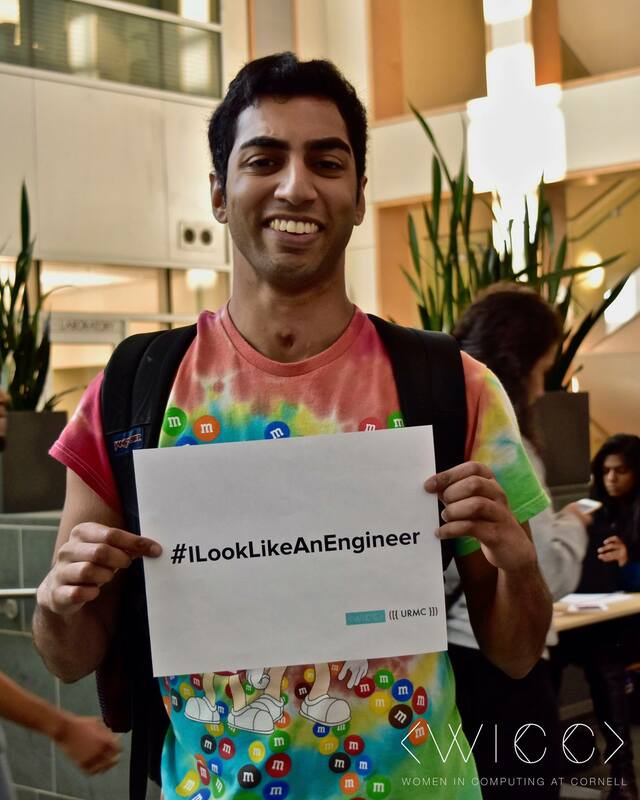 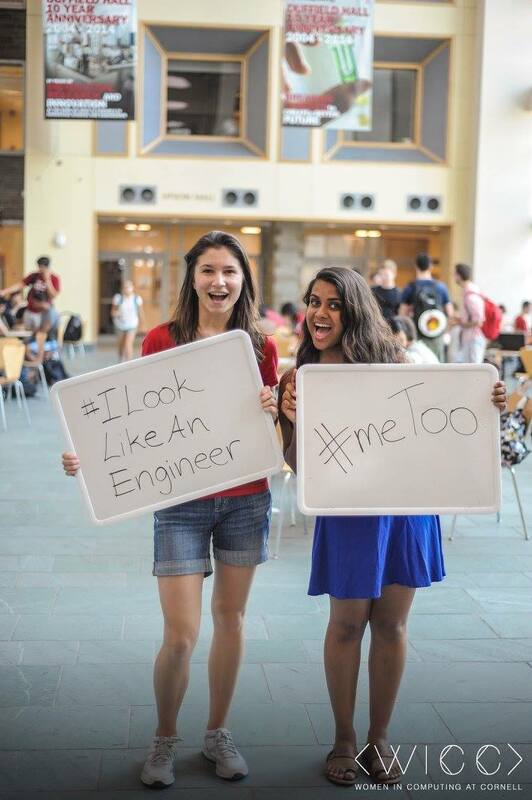 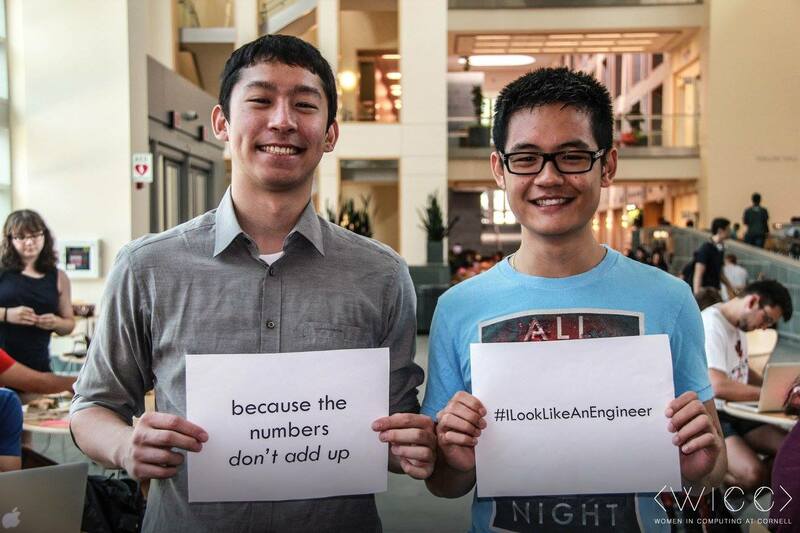 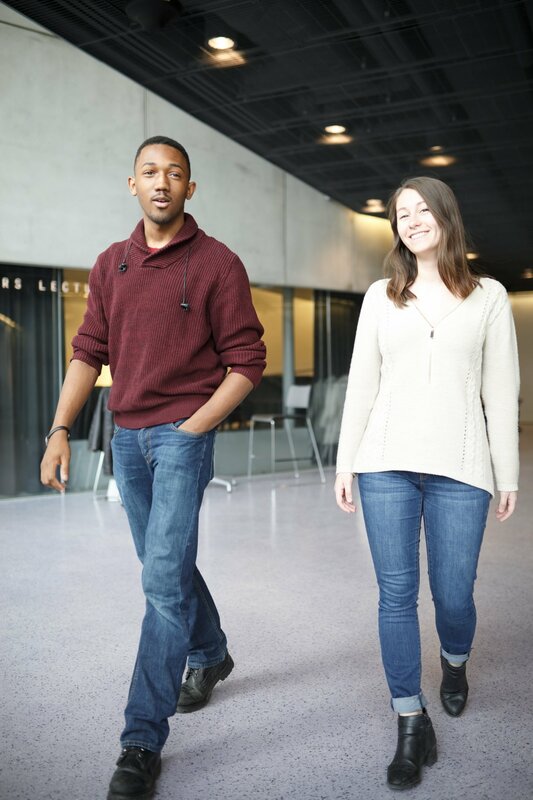 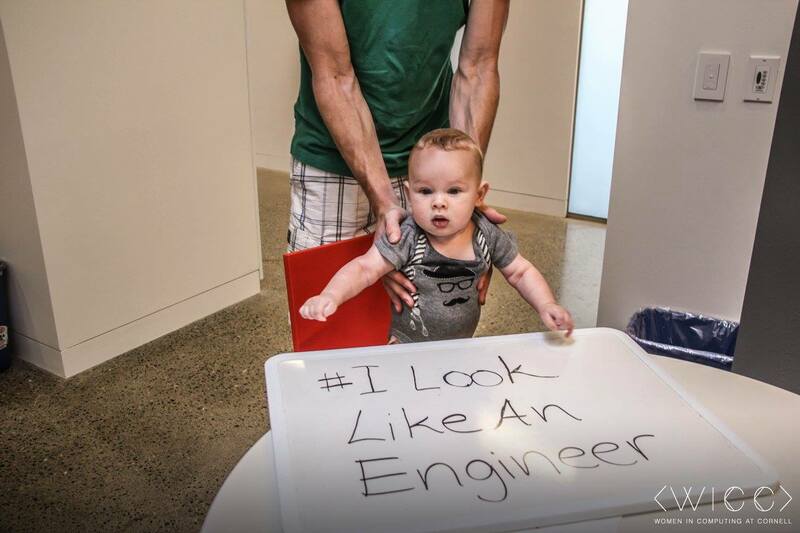 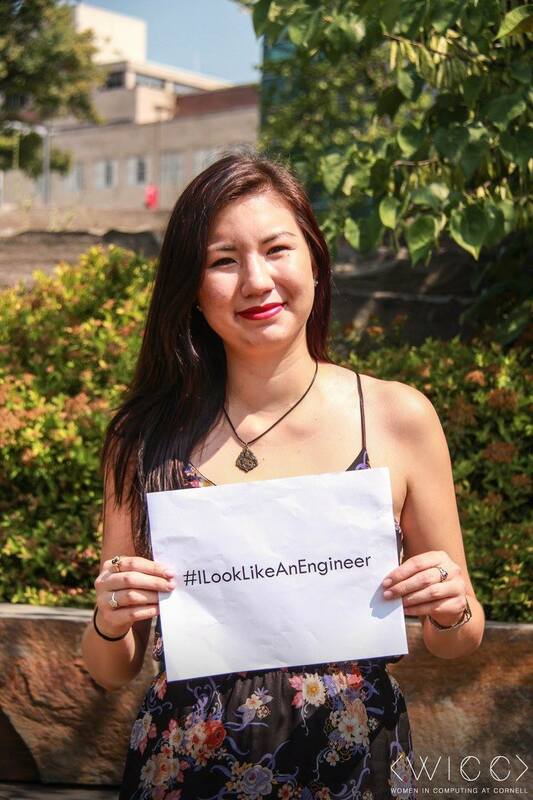 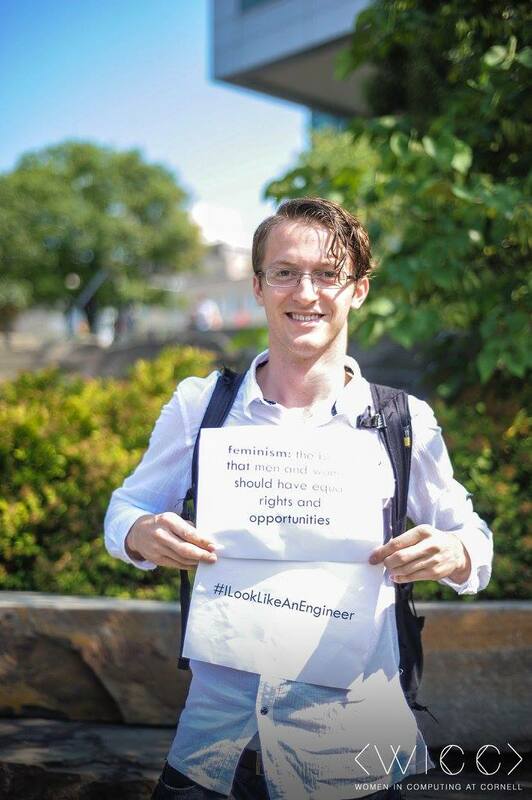 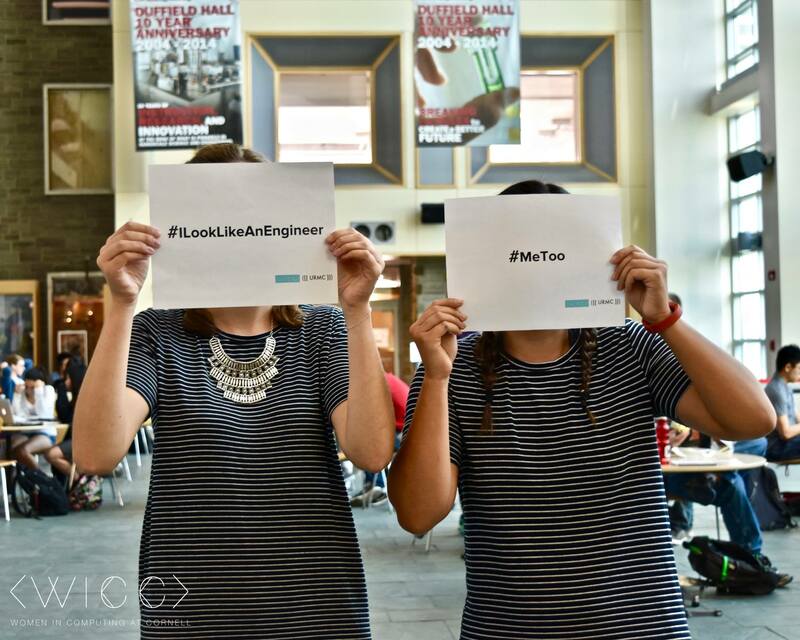 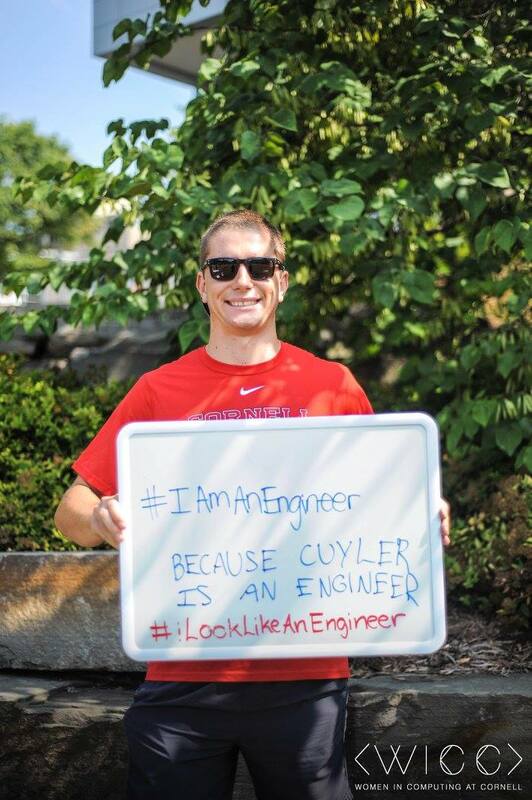 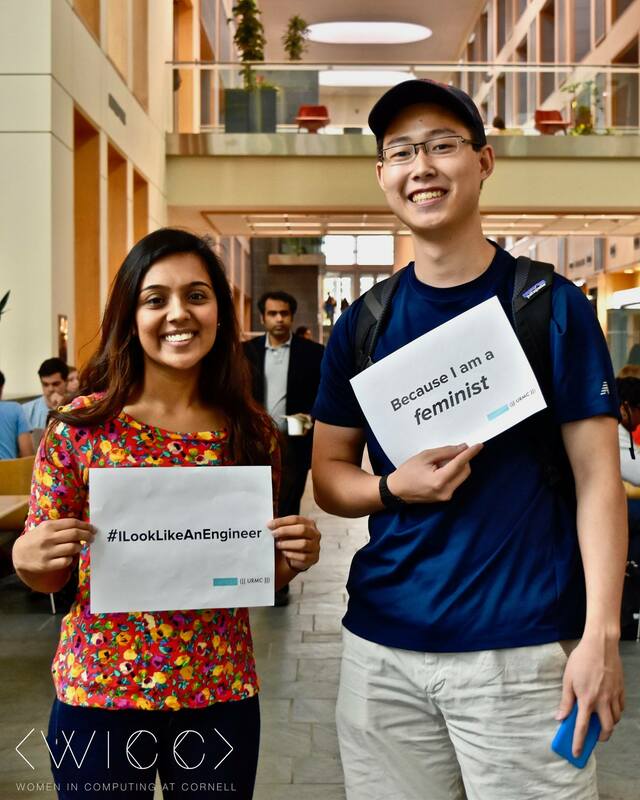 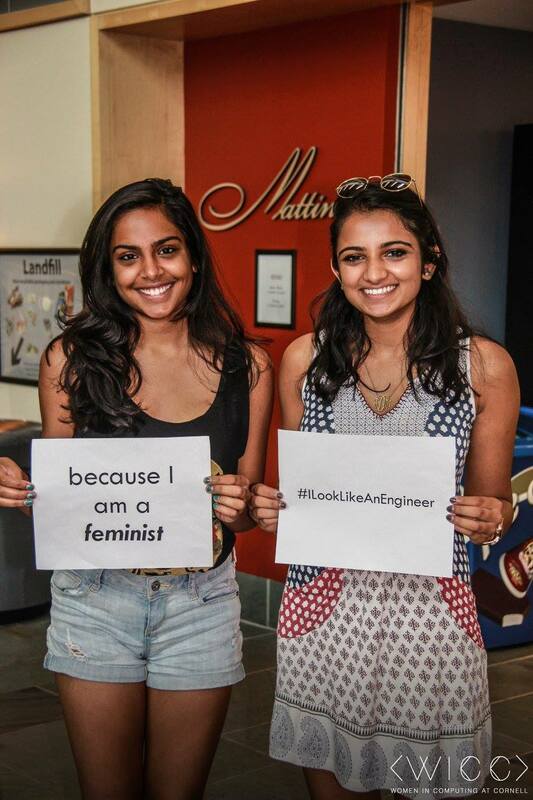 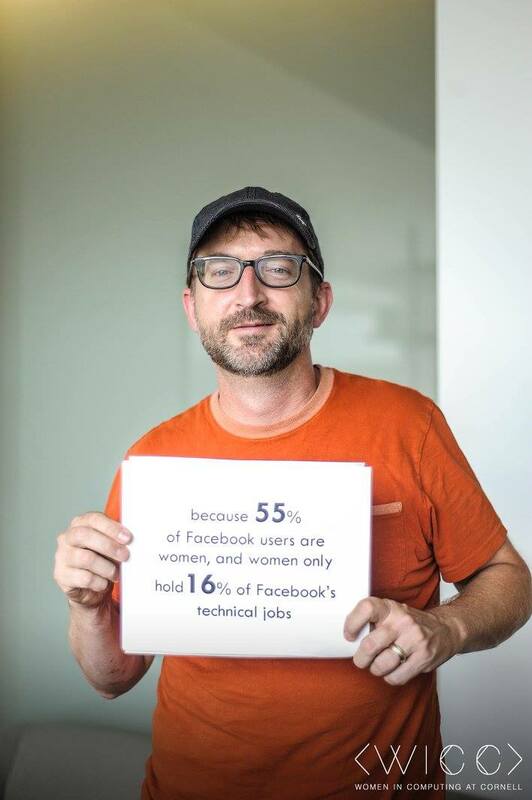 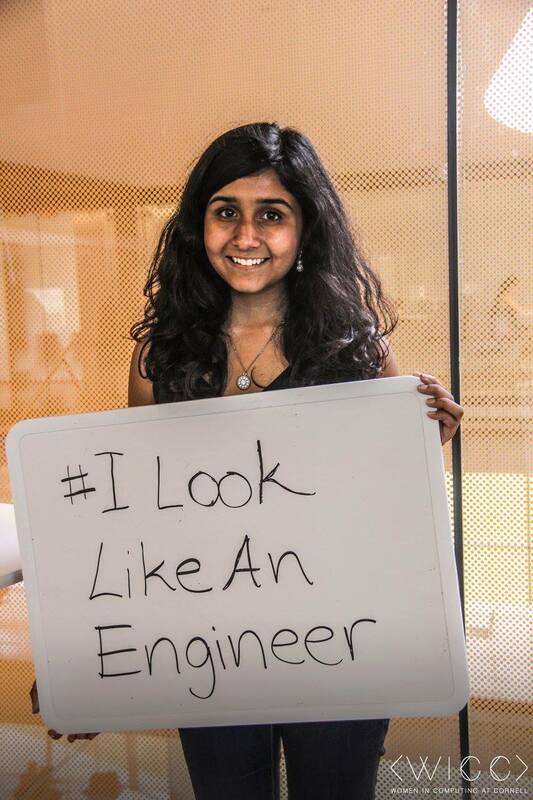 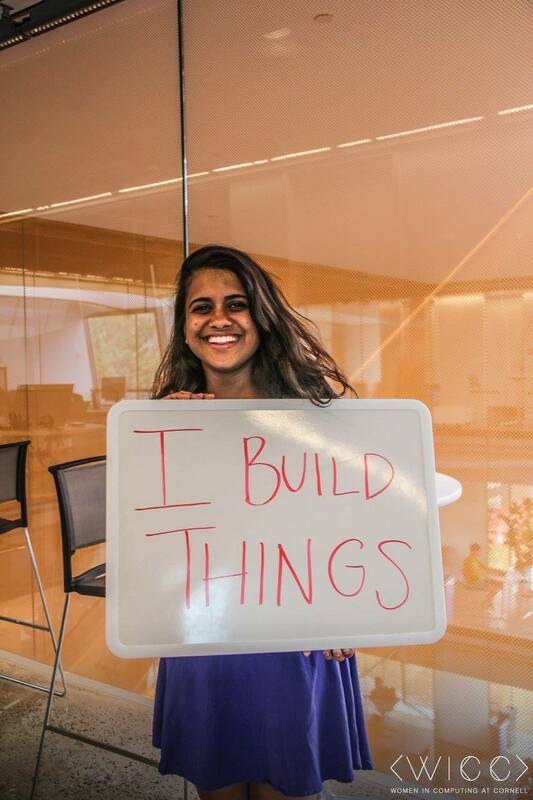 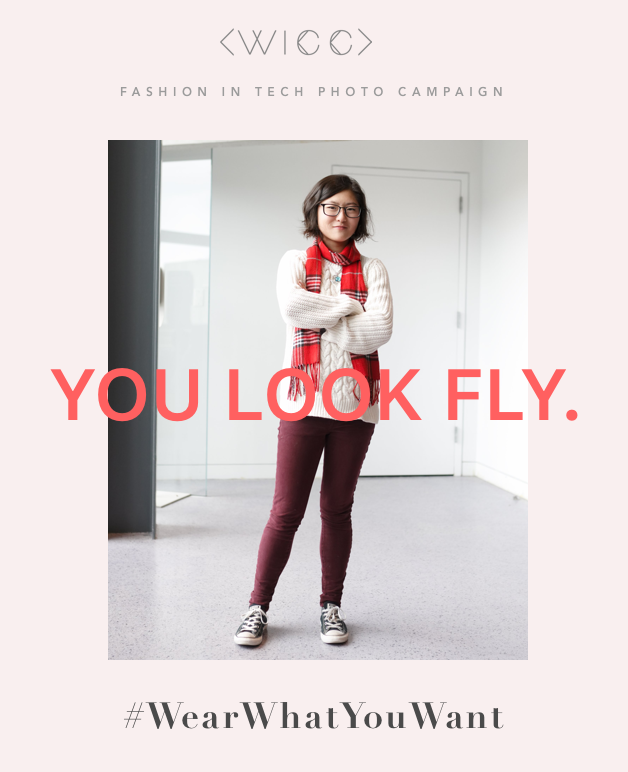 Too often, people dress in tech environments in order to fit in or to fit a stereotype. 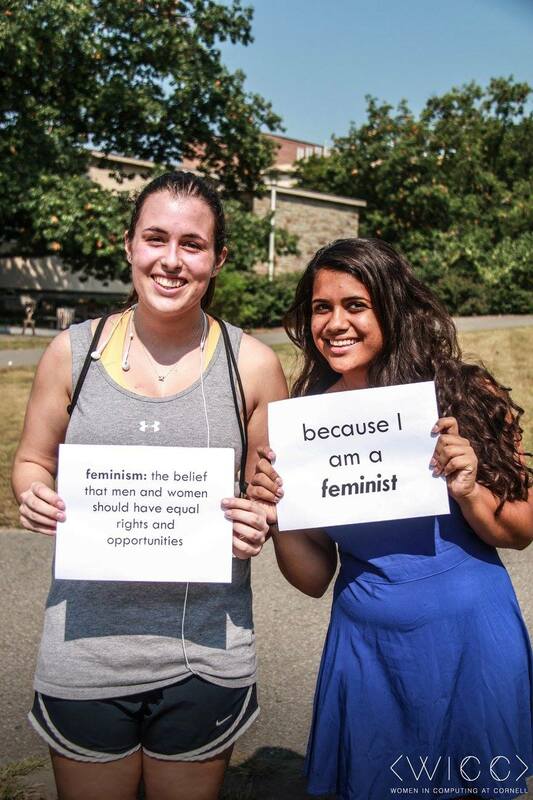 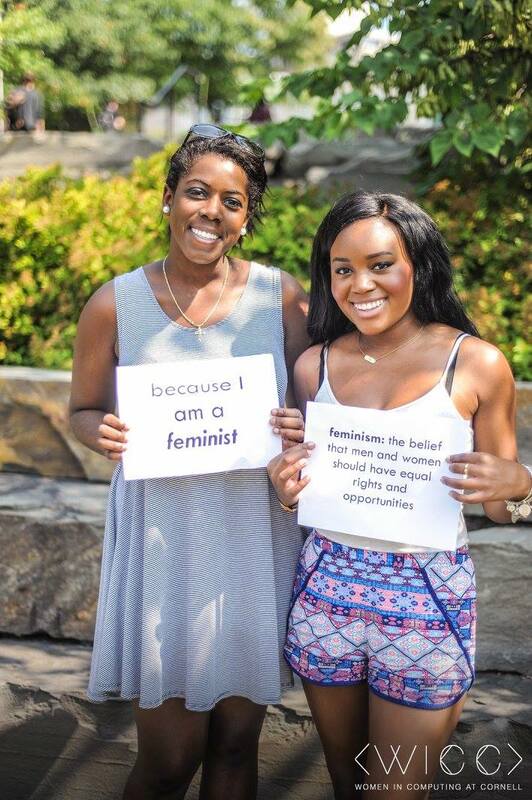 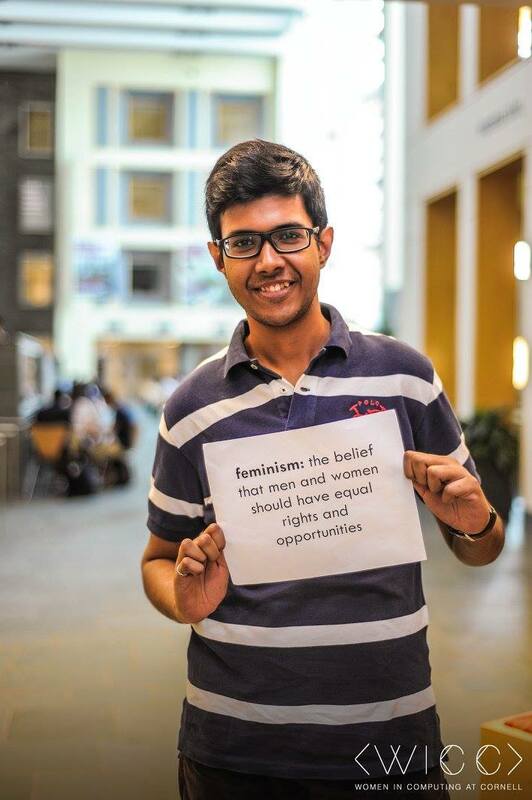 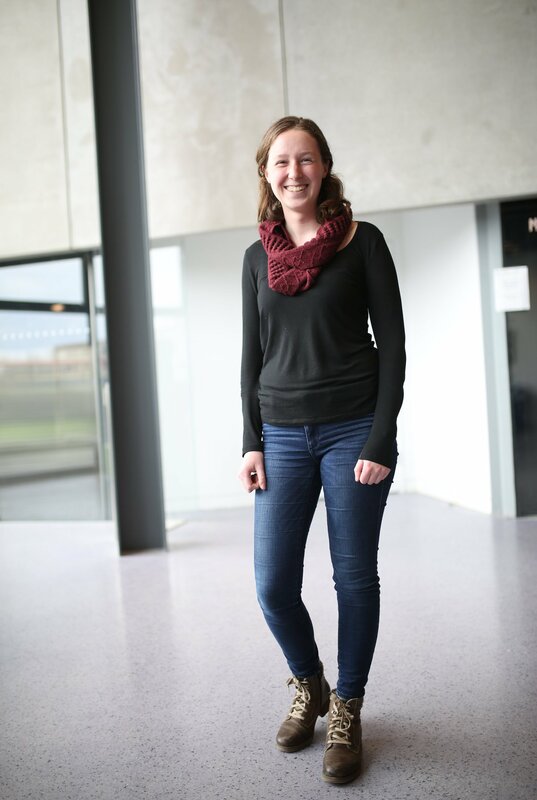 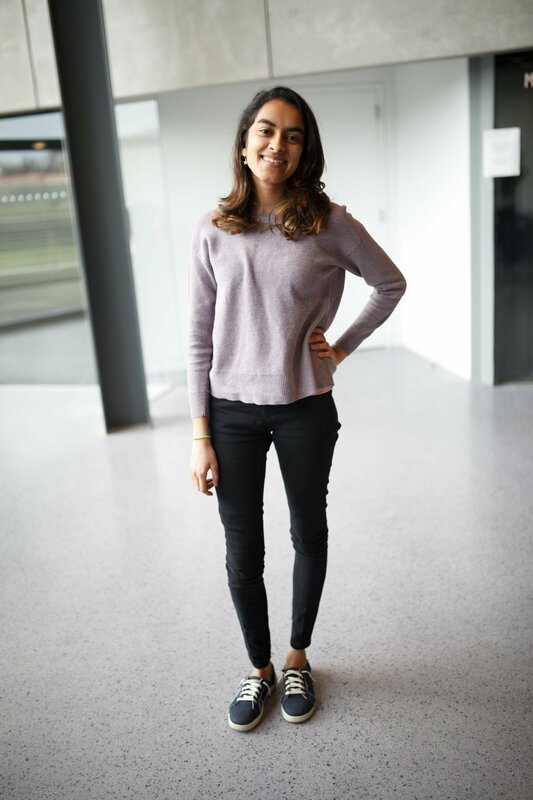 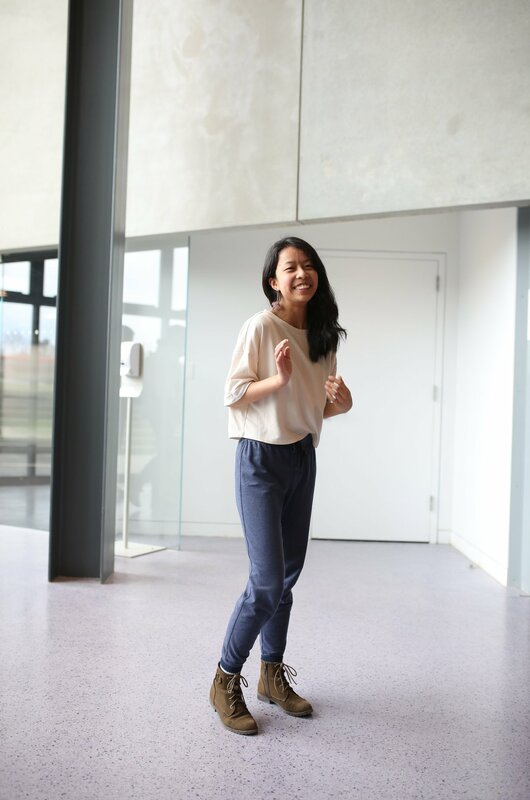 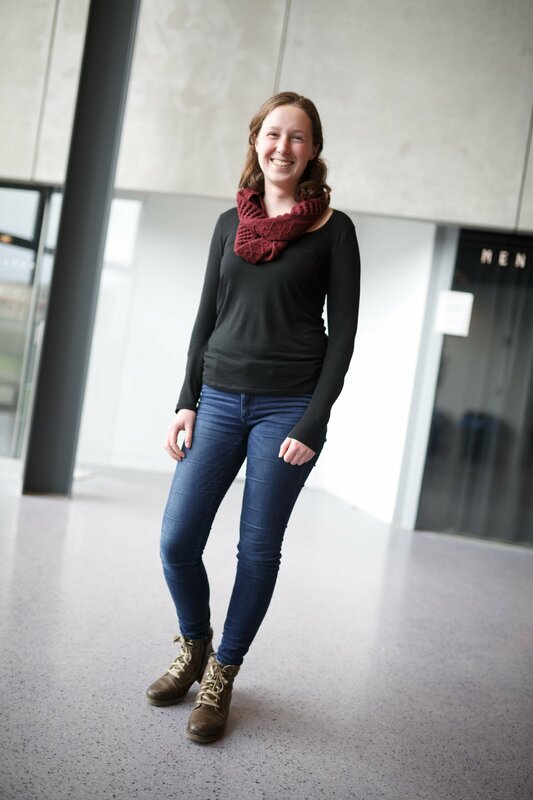 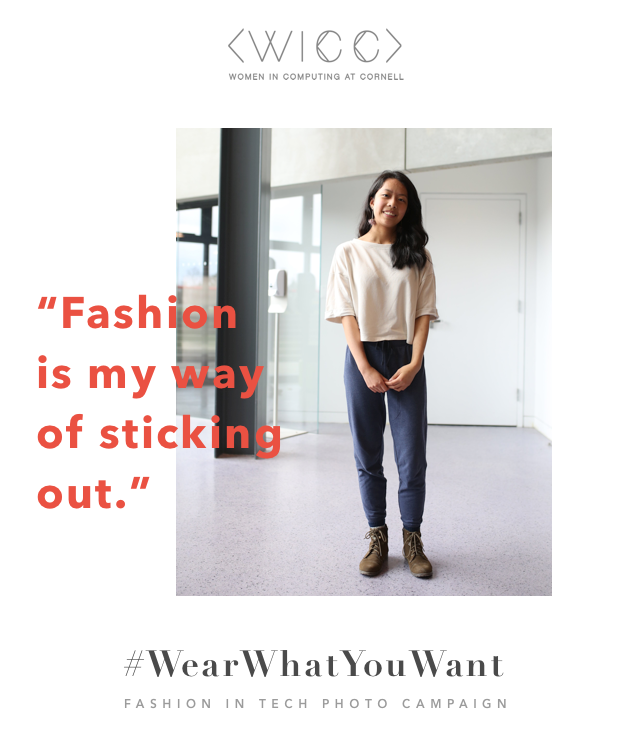 But we believe everybody should be free to express themselves at work by dressing however they want and feel best. 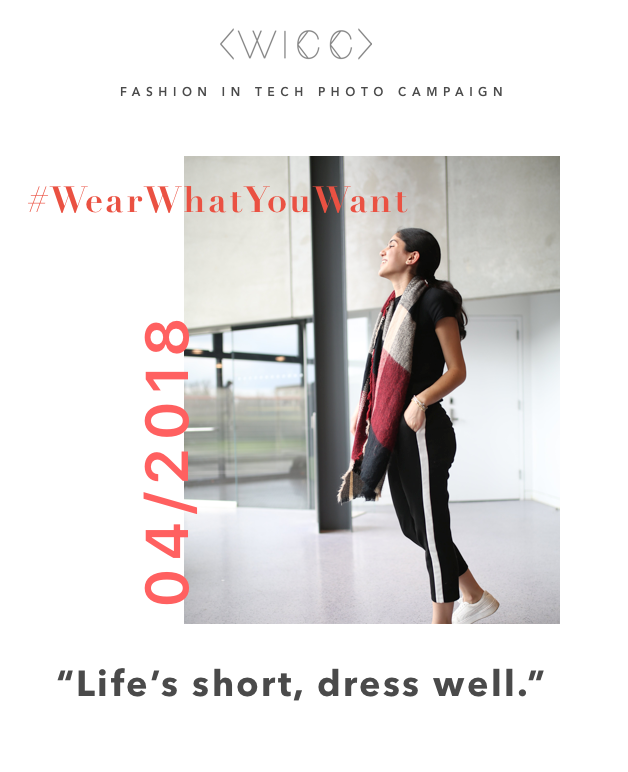 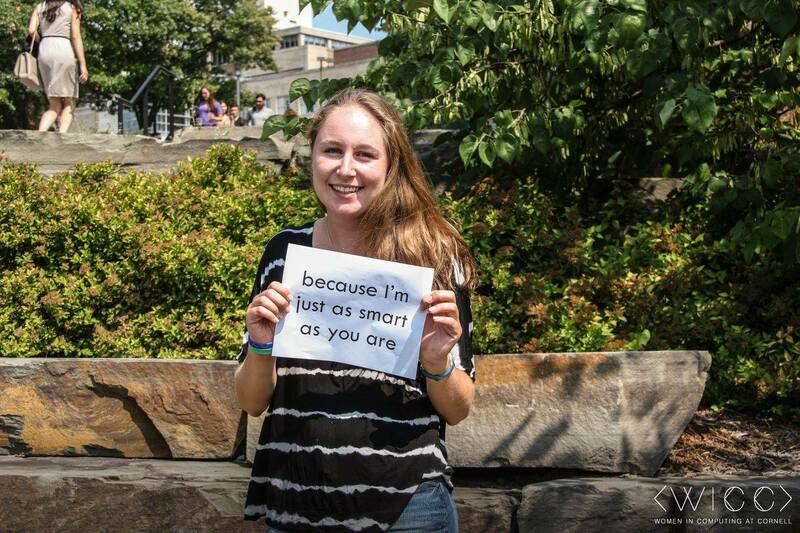 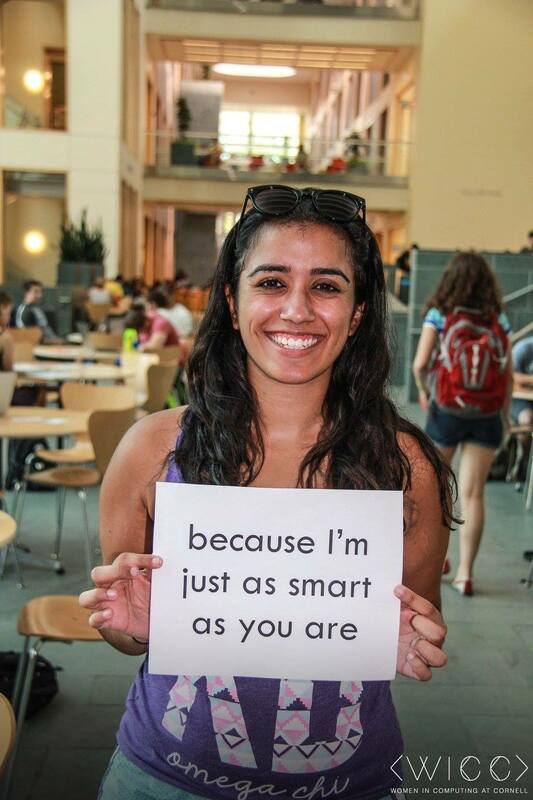 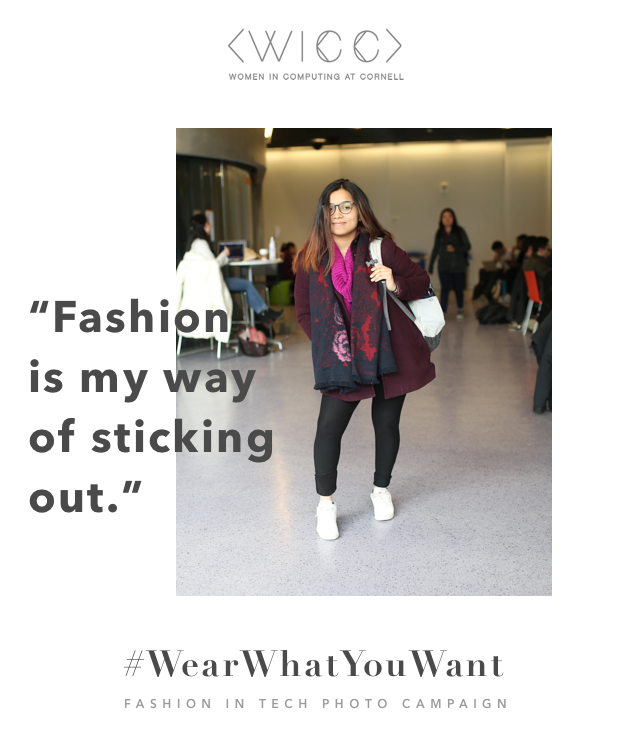 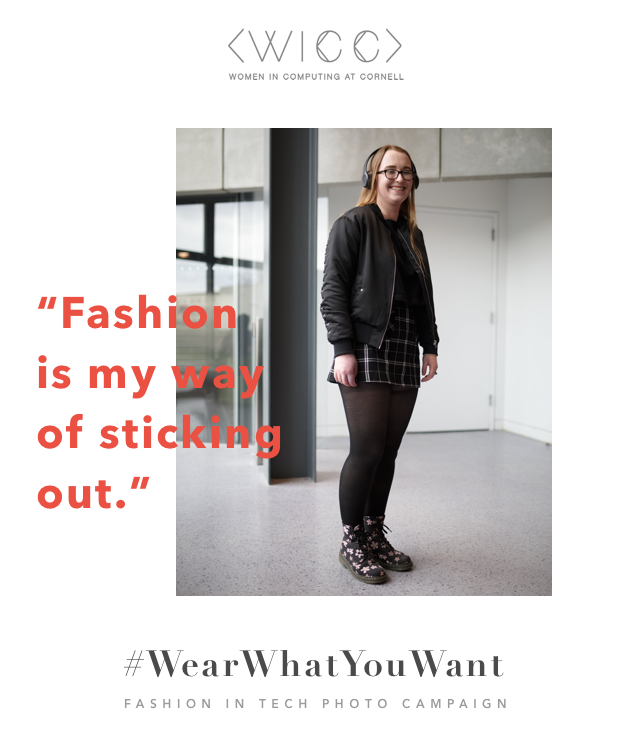 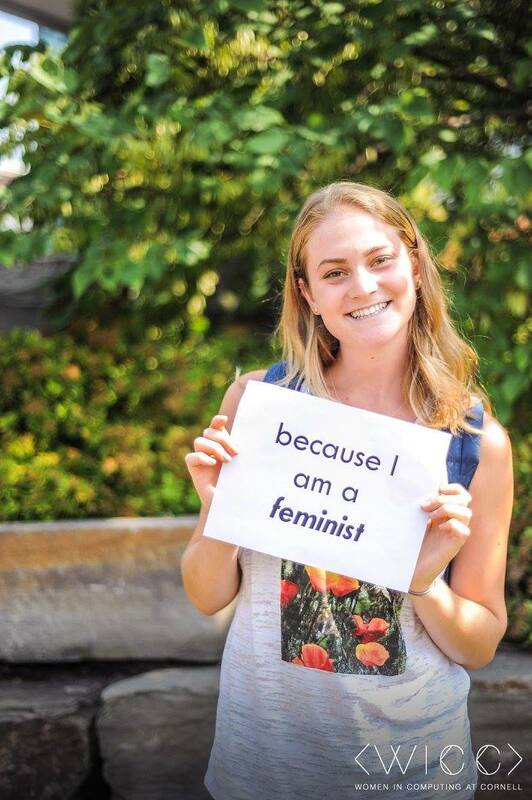 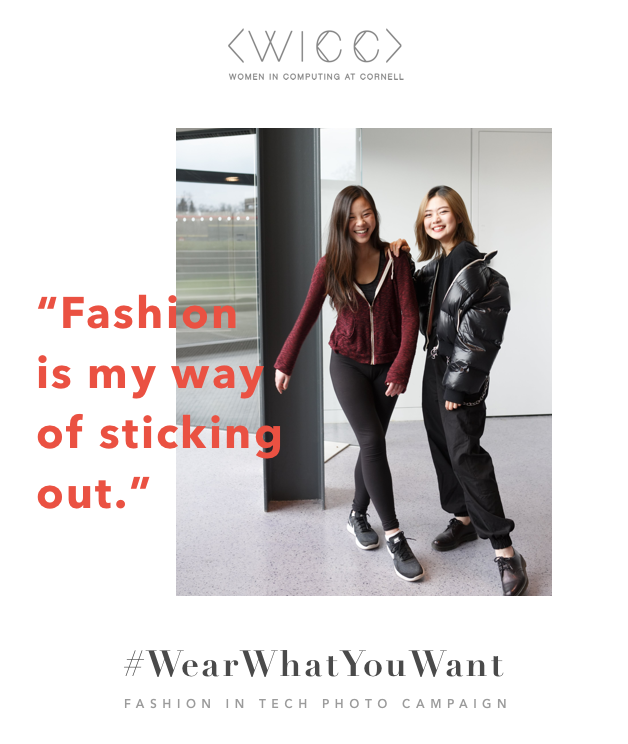 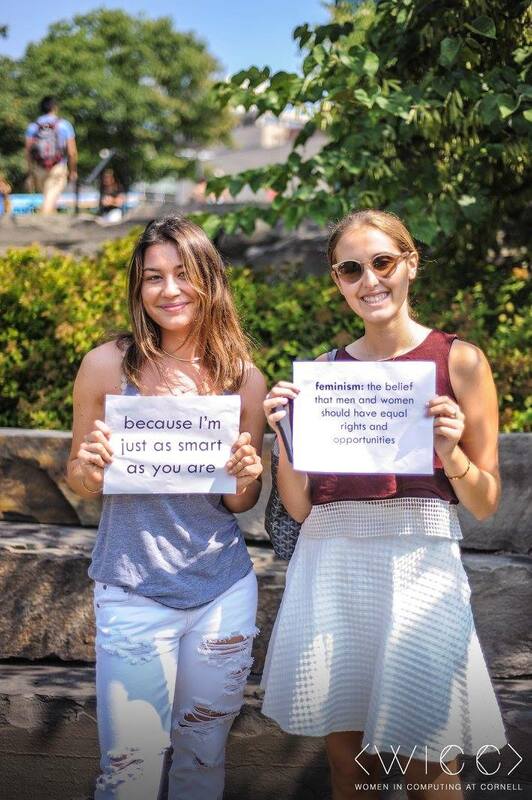 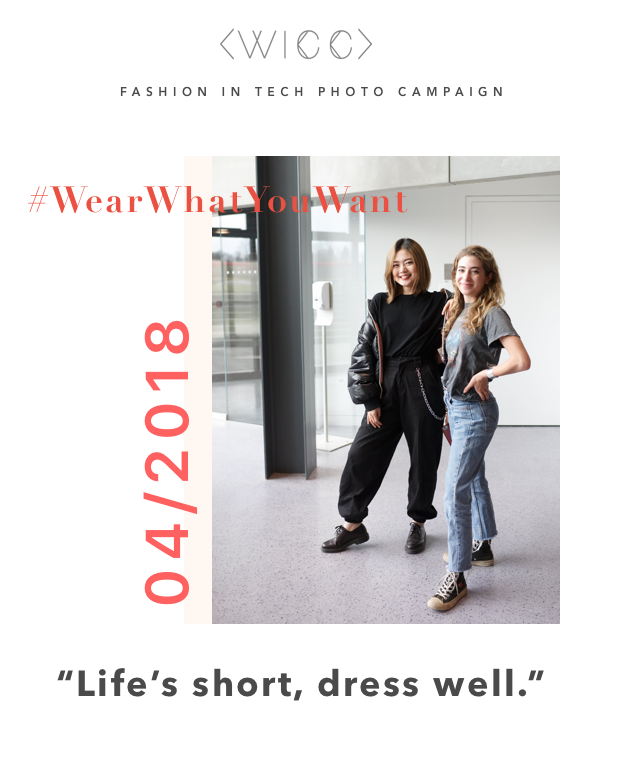 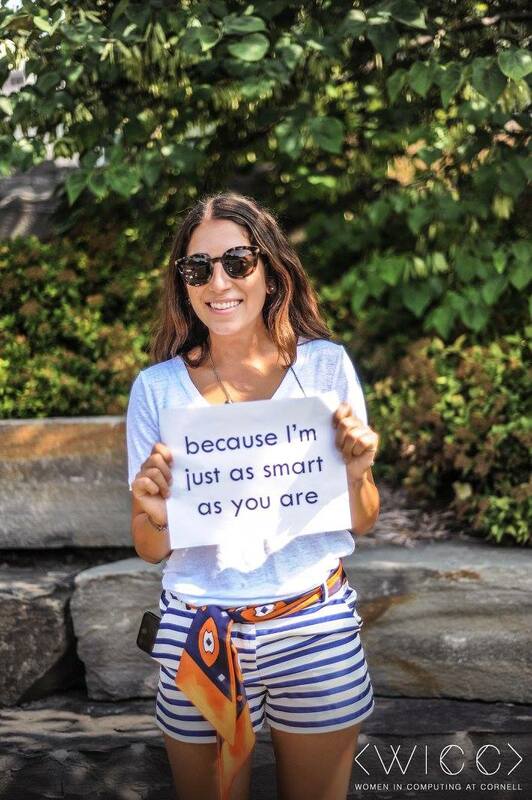 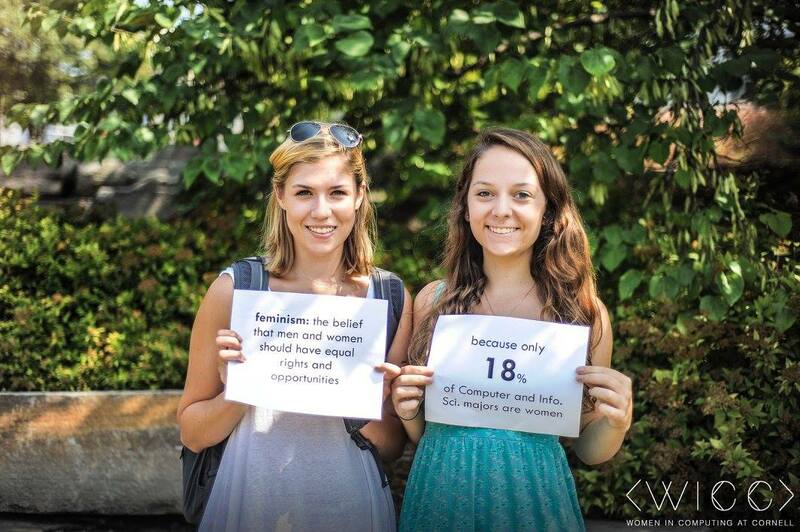 You should be able to #WearWhatYouWant. 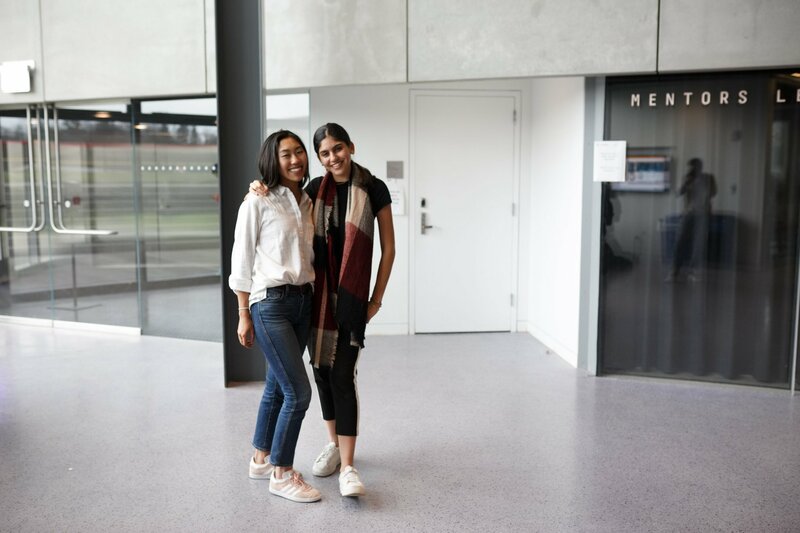 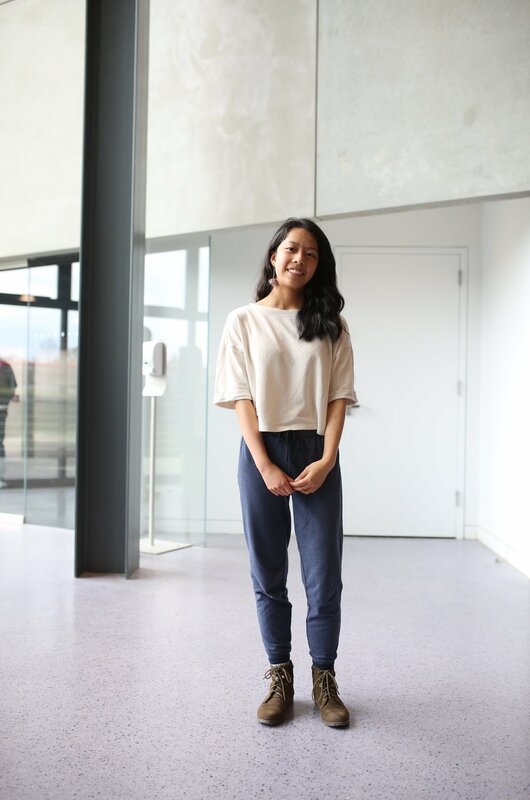 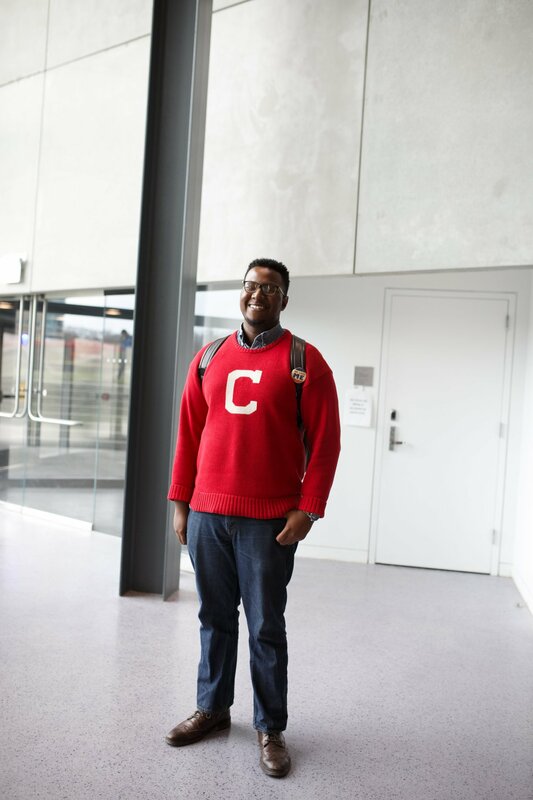 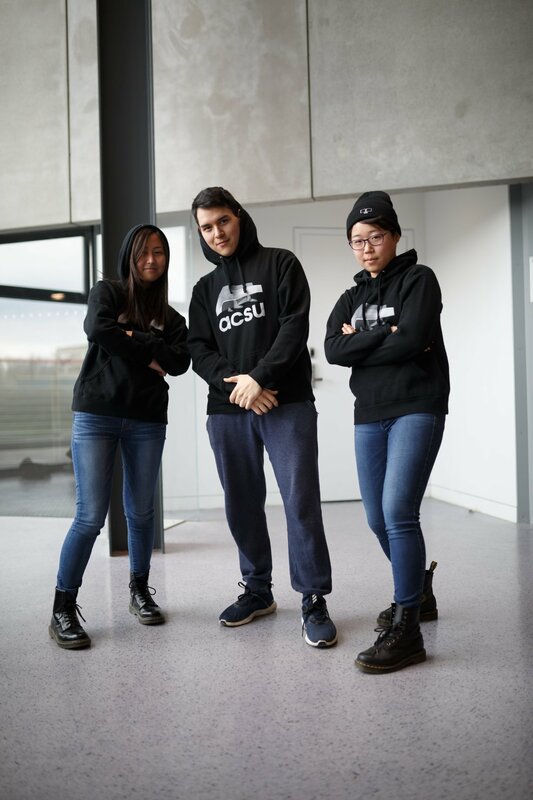 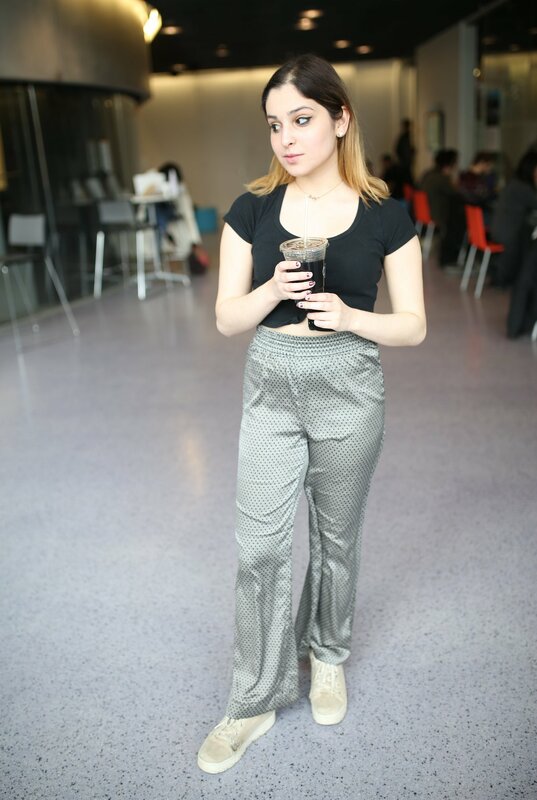 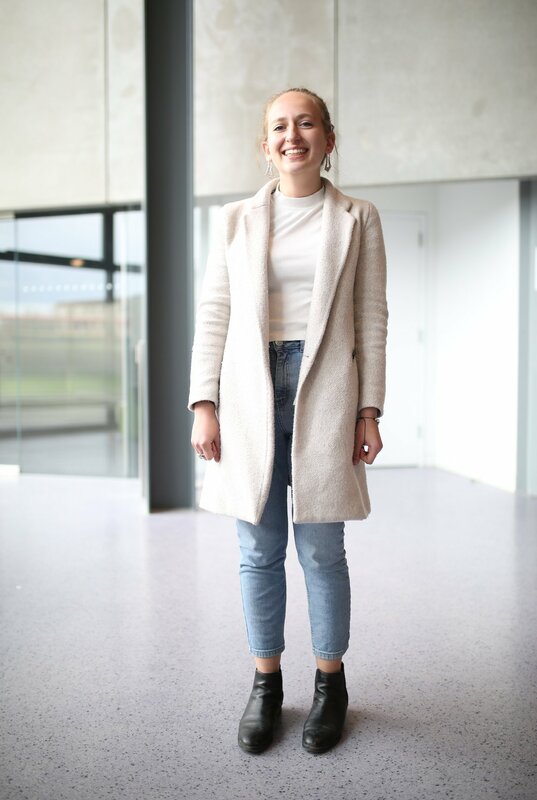 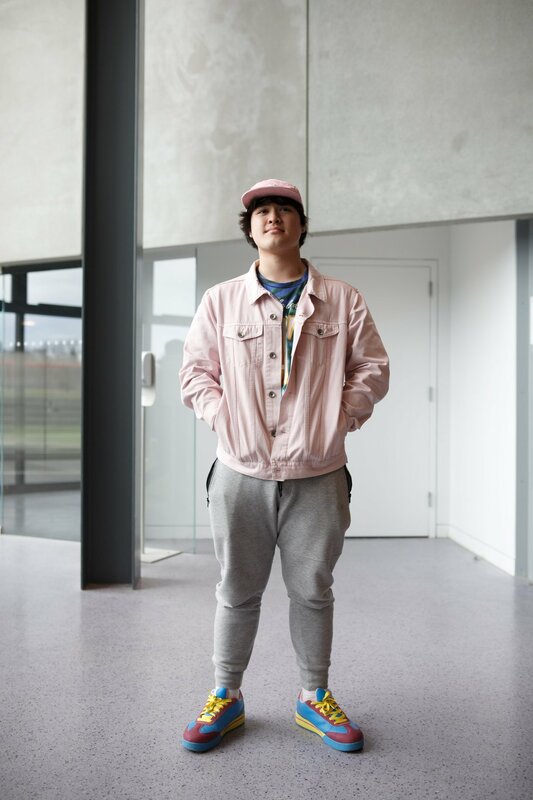 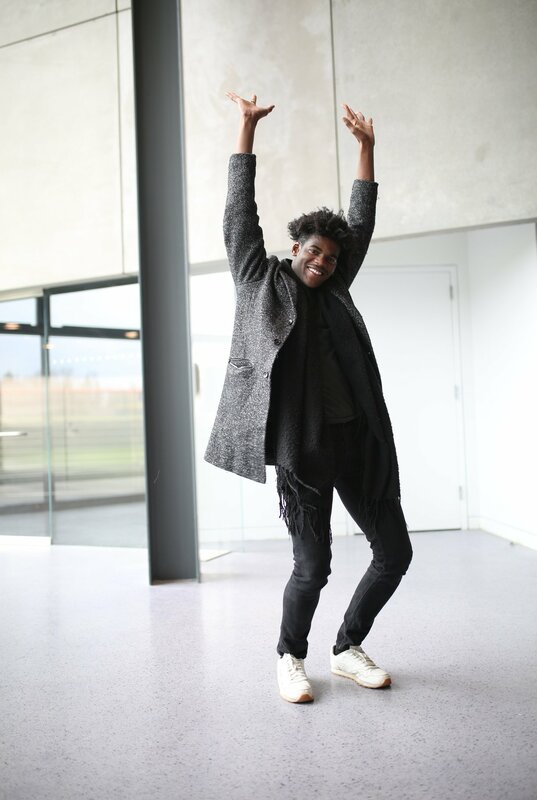 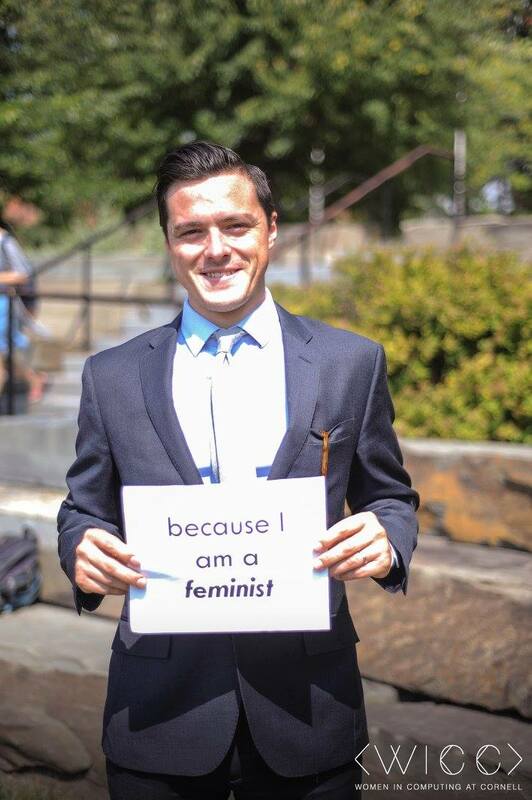 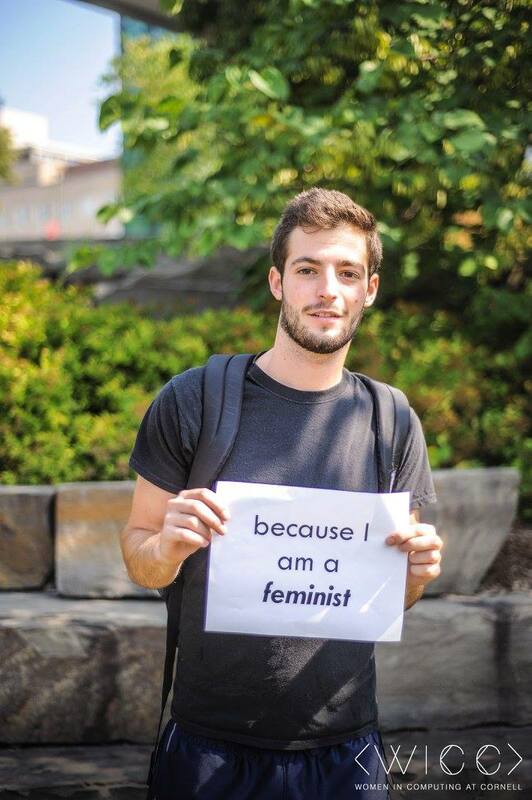 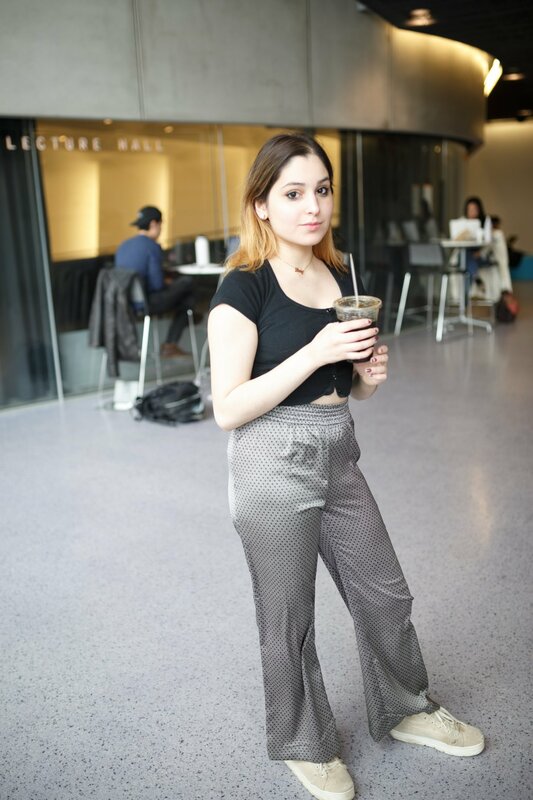 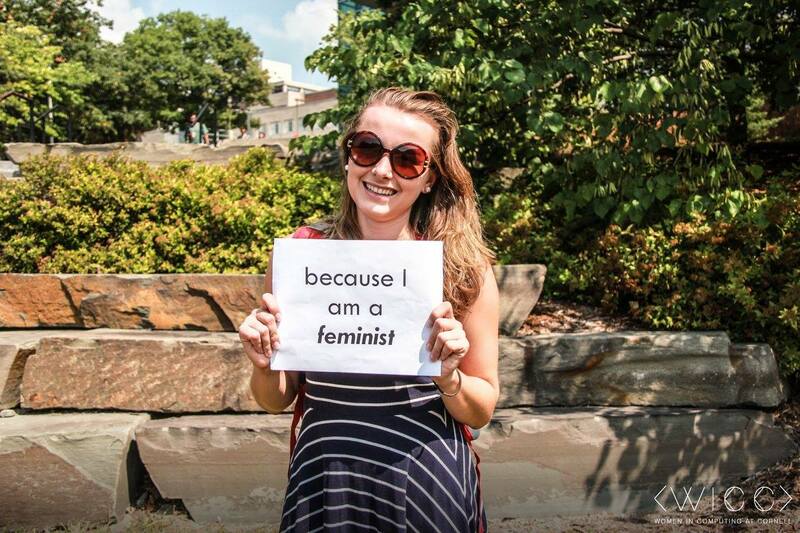 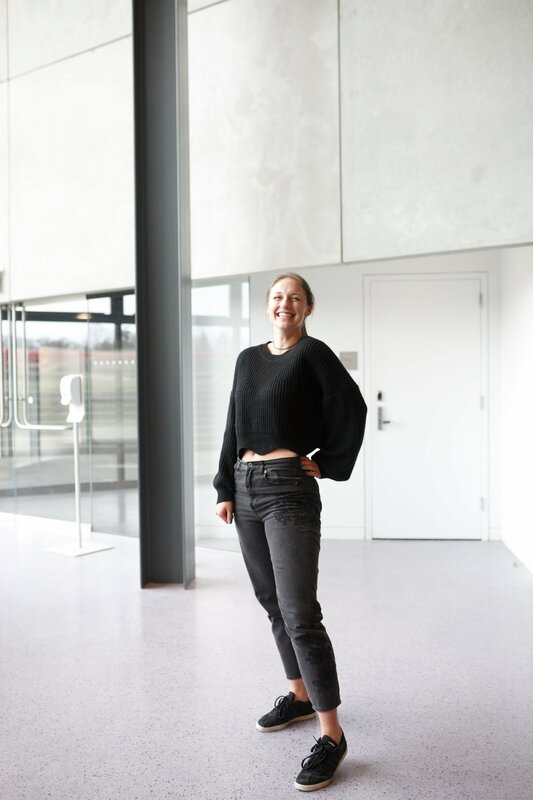 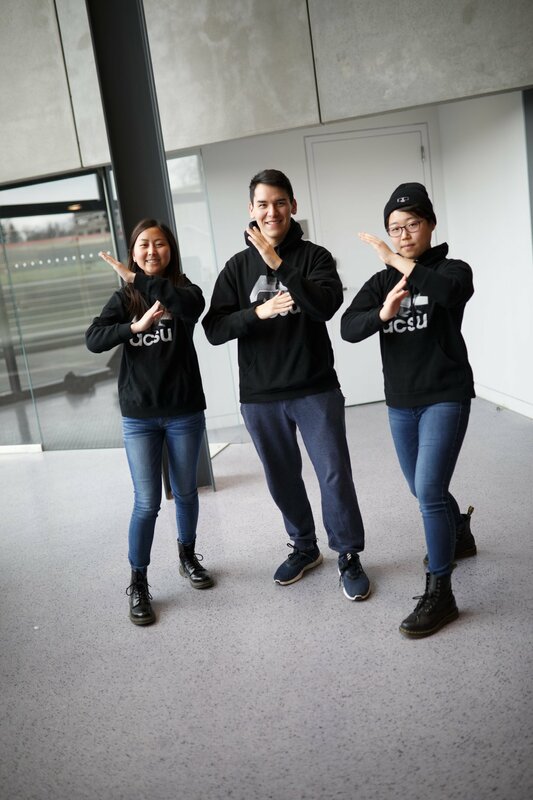 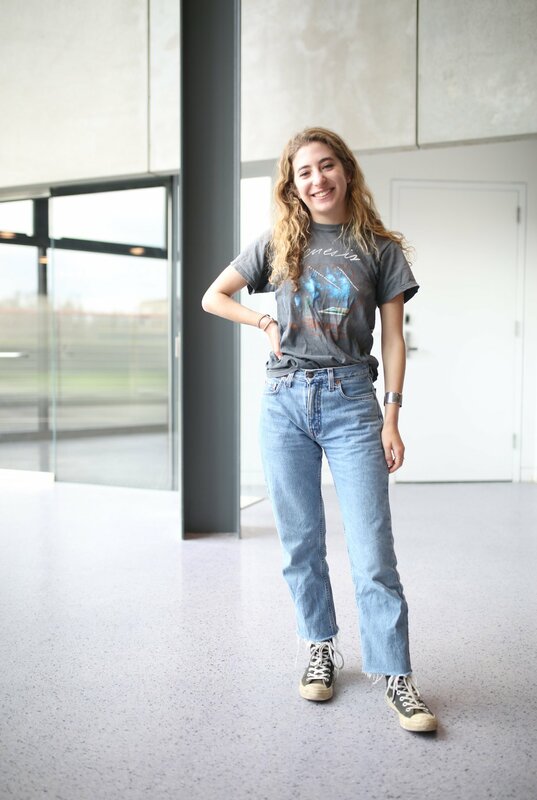 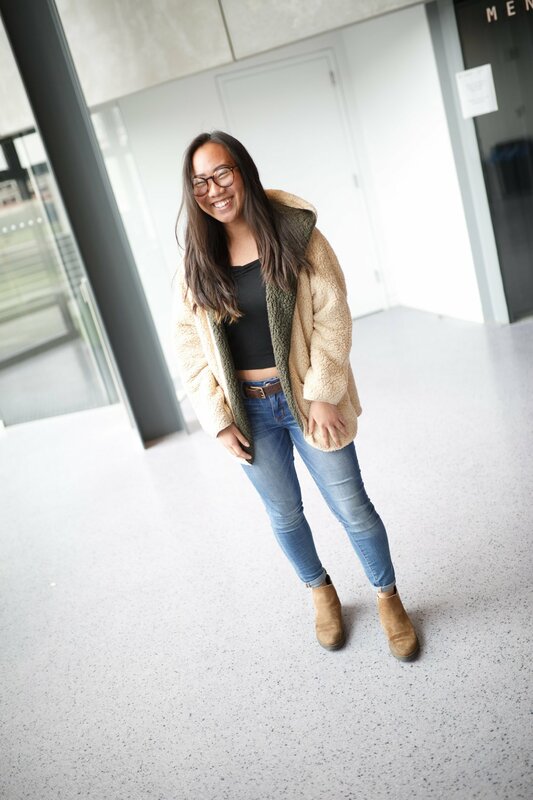 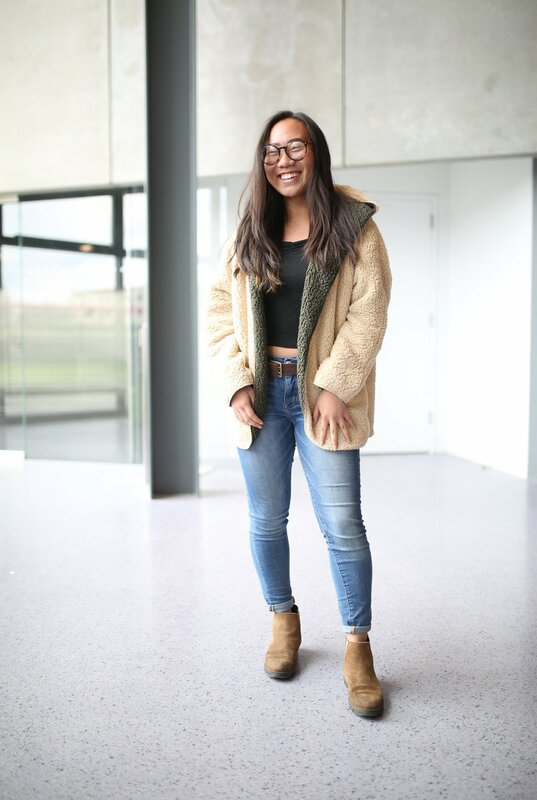 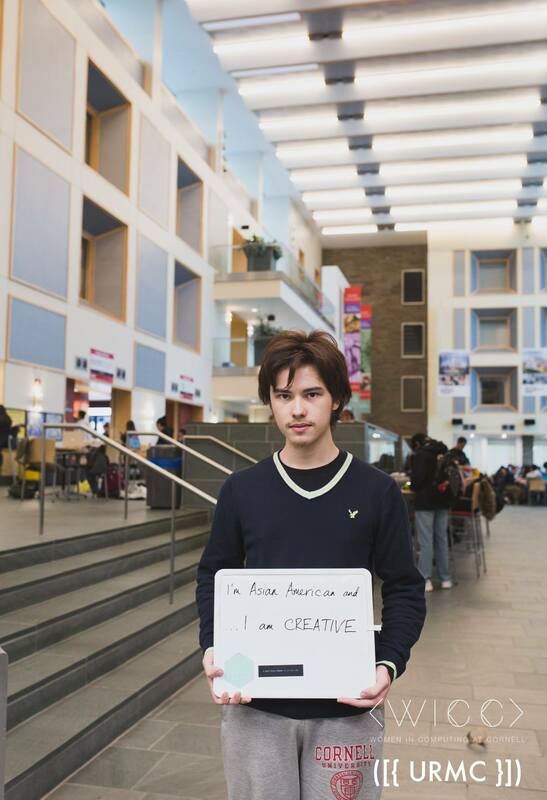 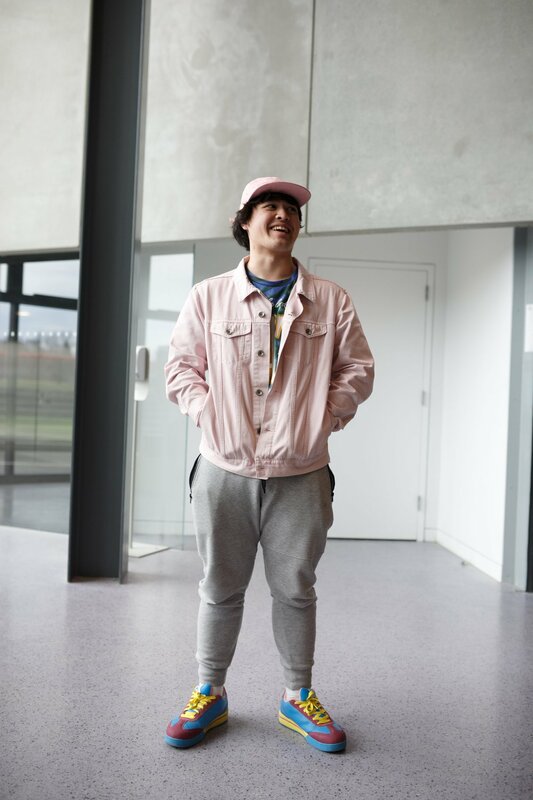 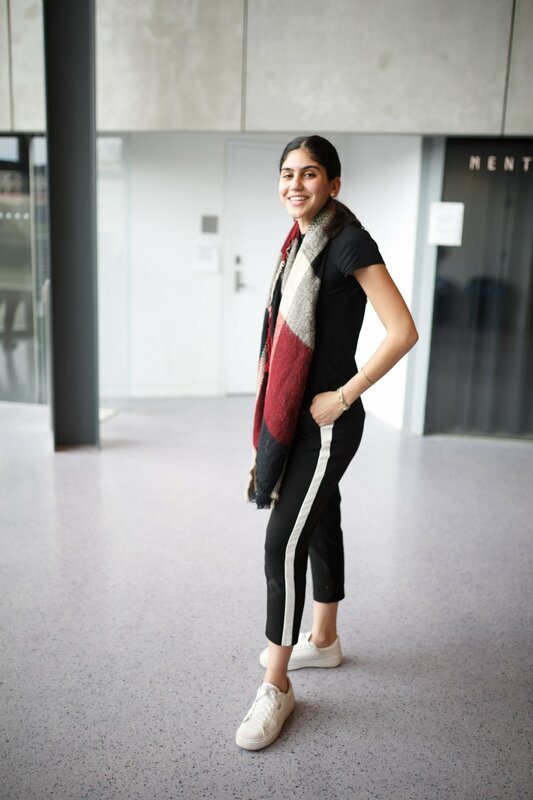 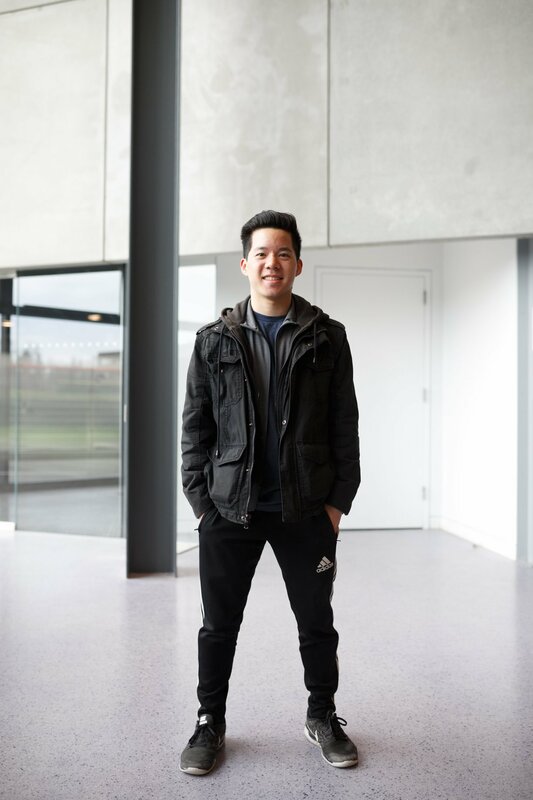 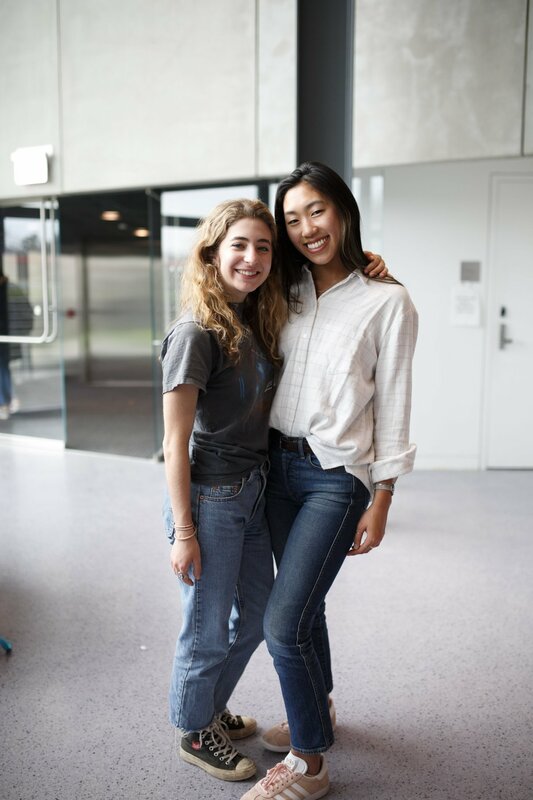 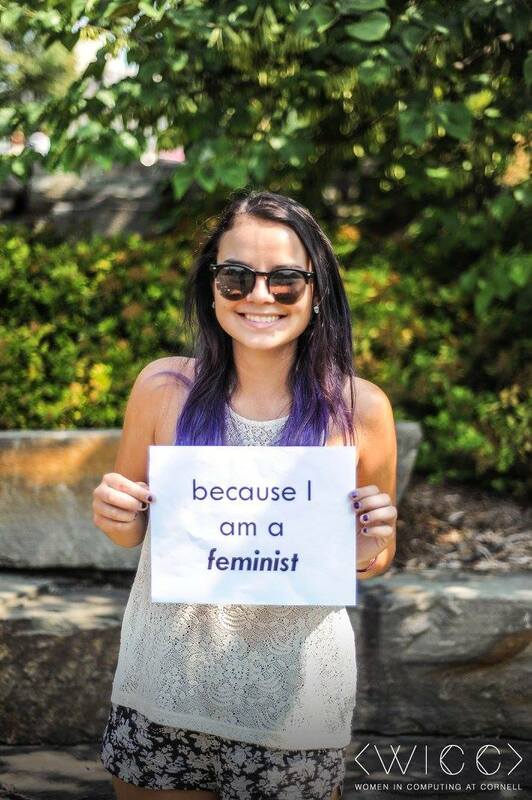 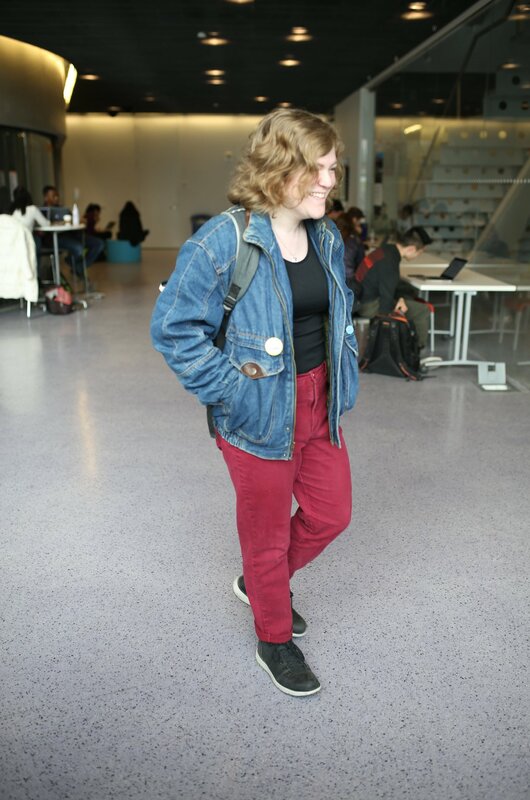 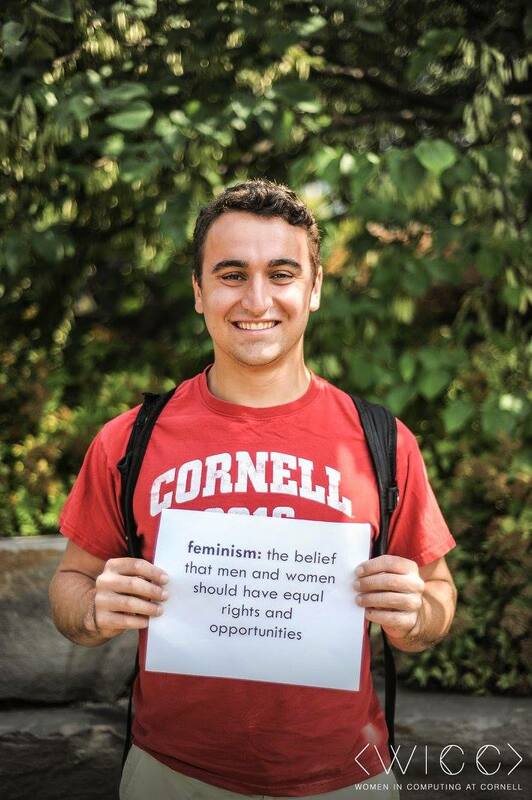 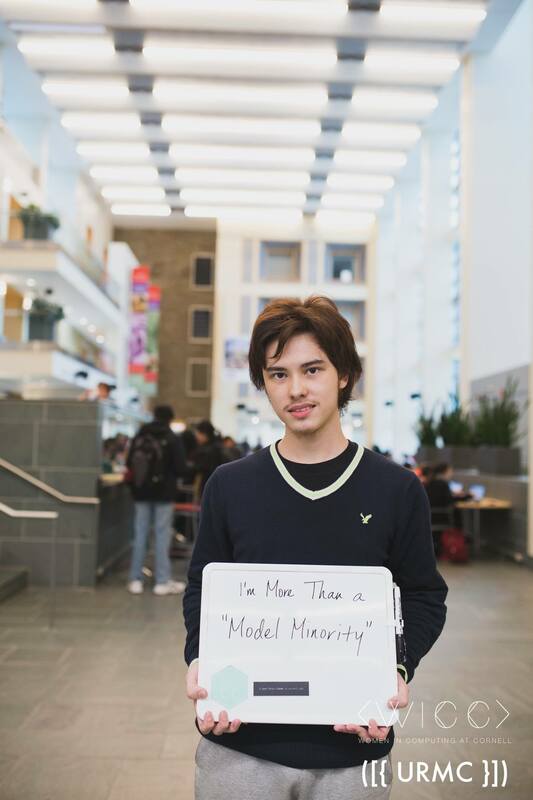 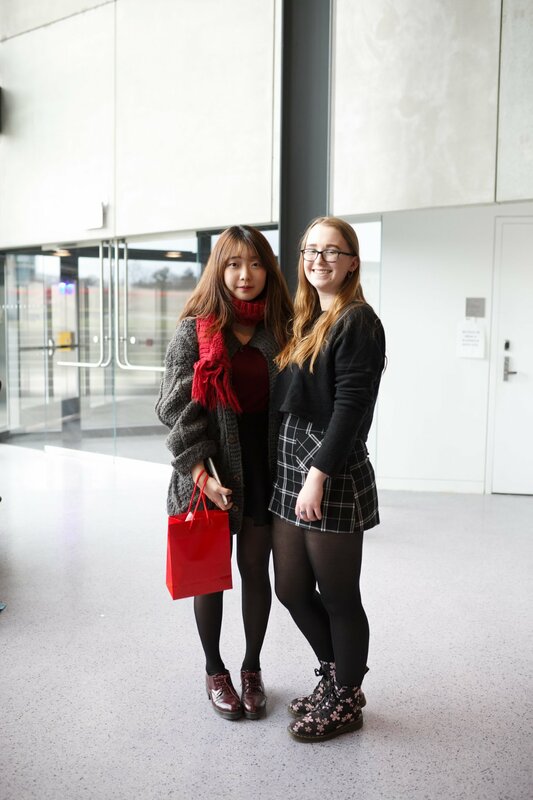 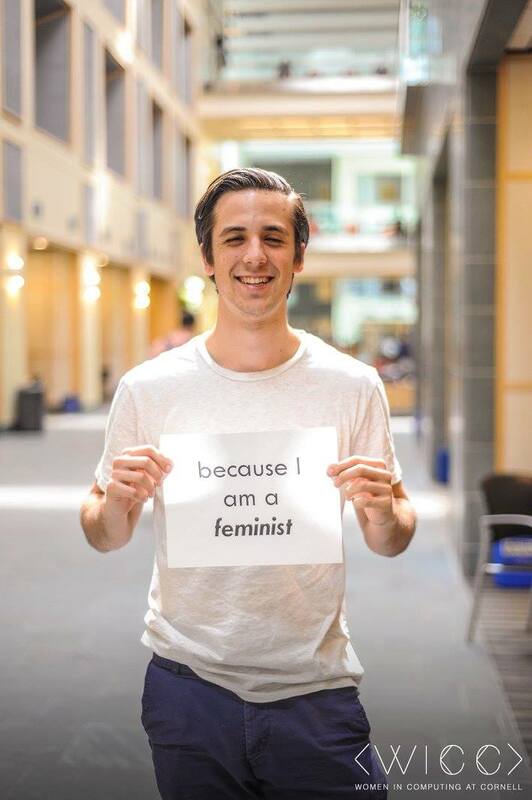 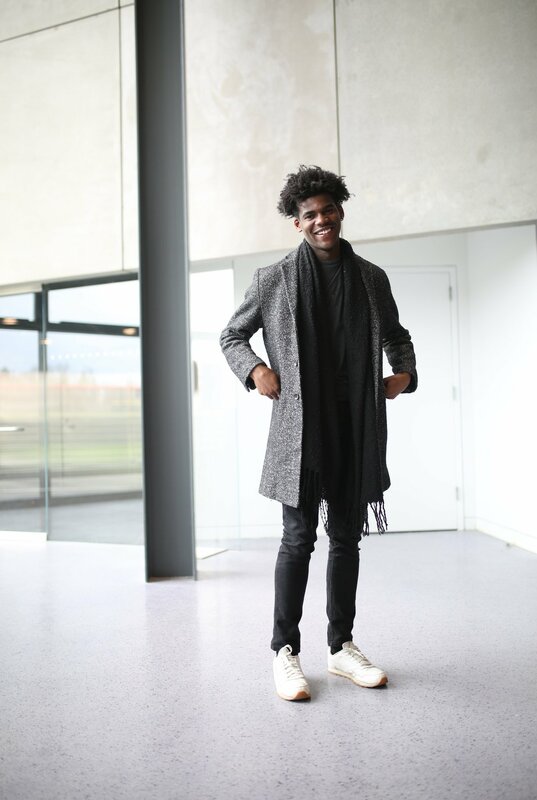 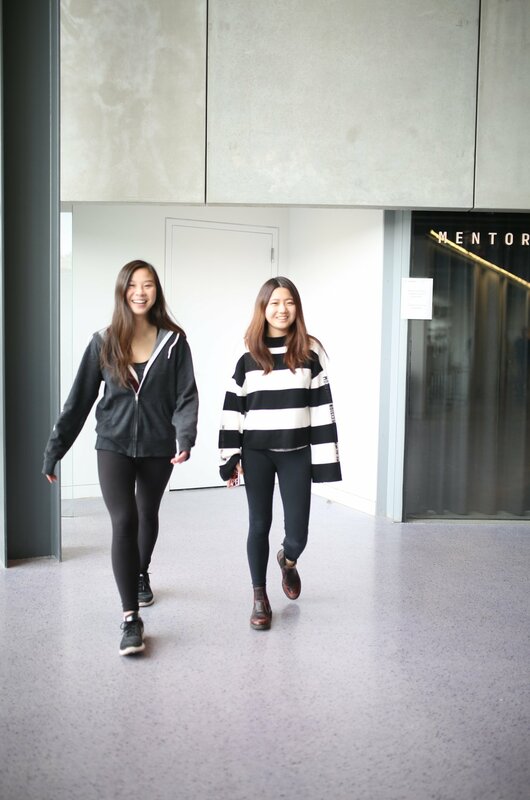 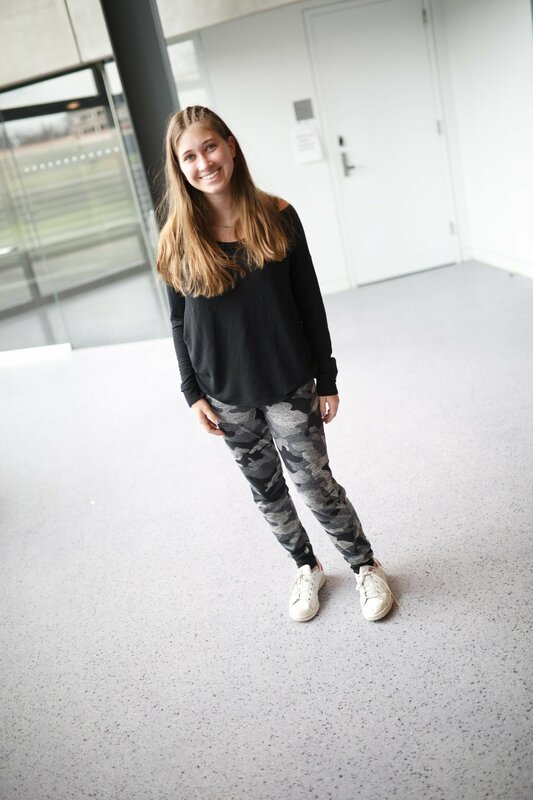 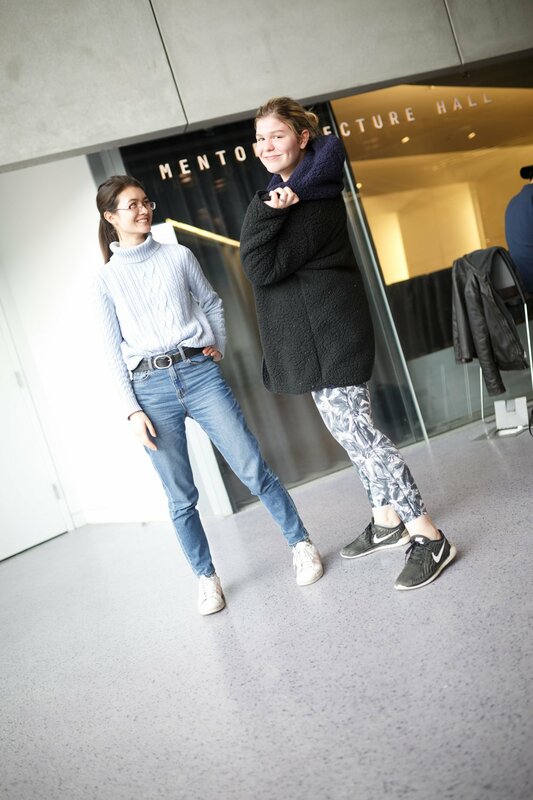 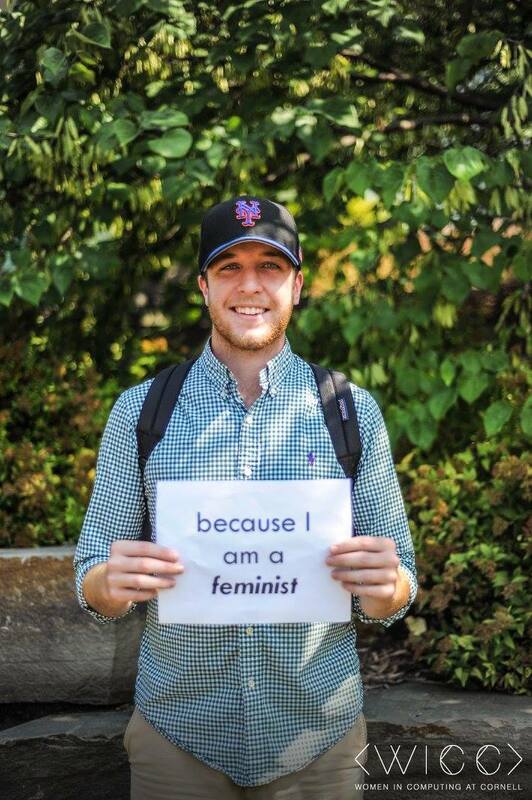 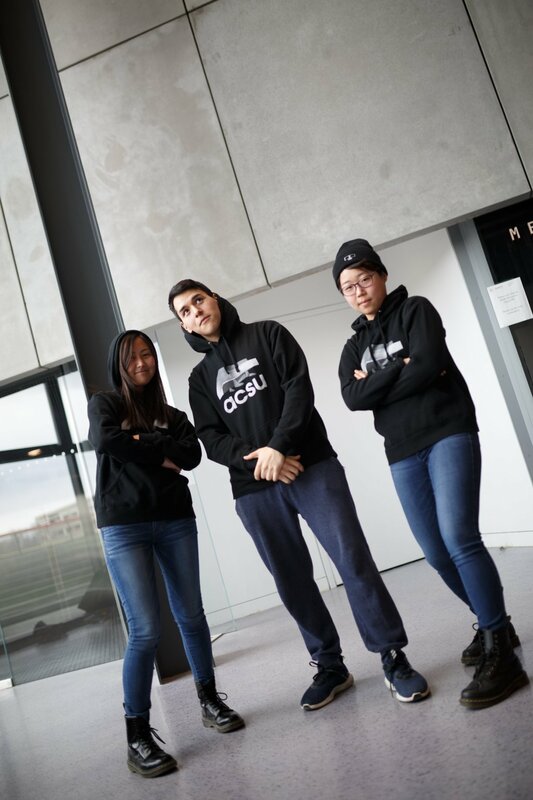 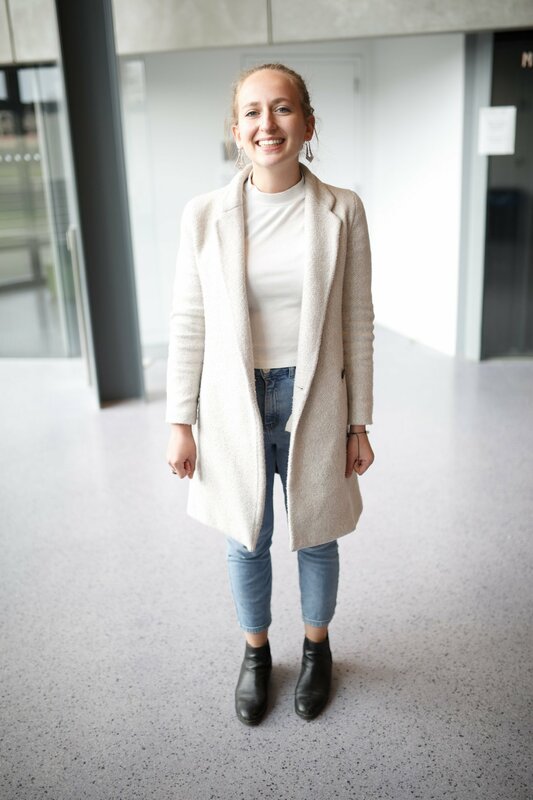 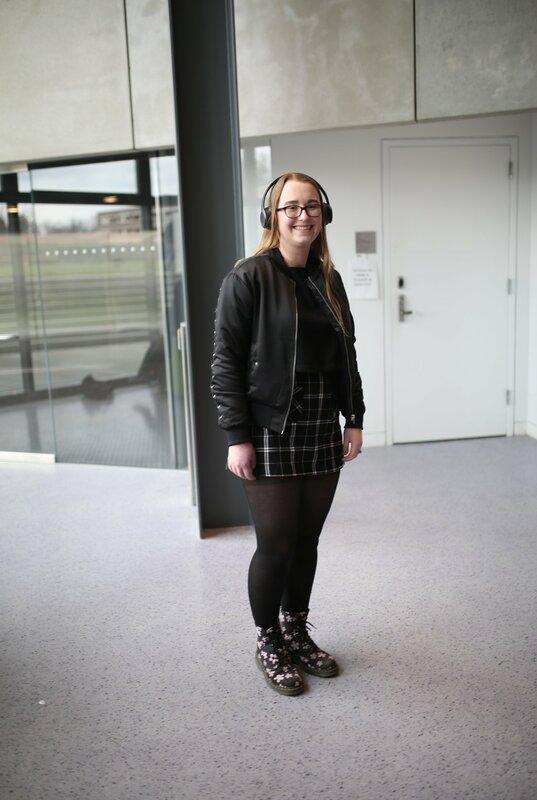 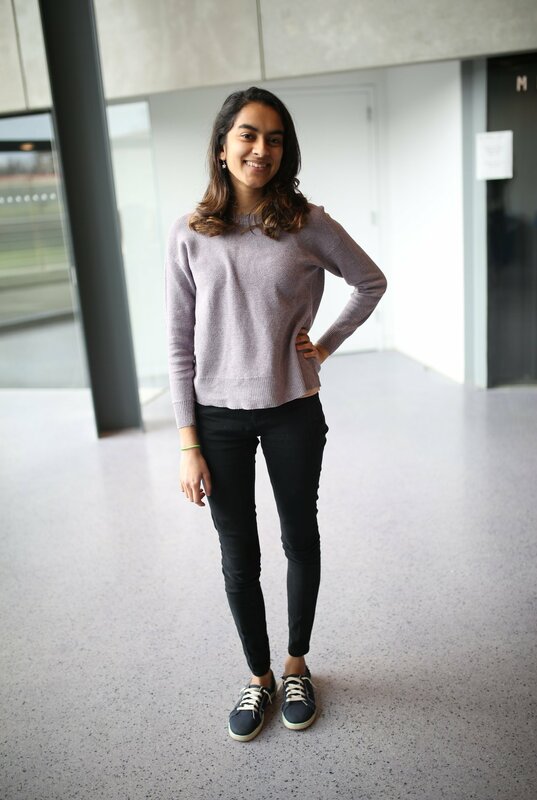 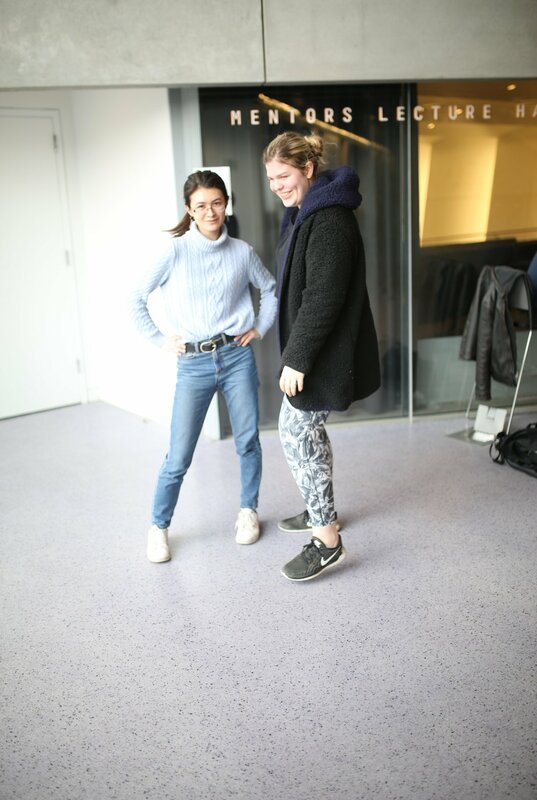 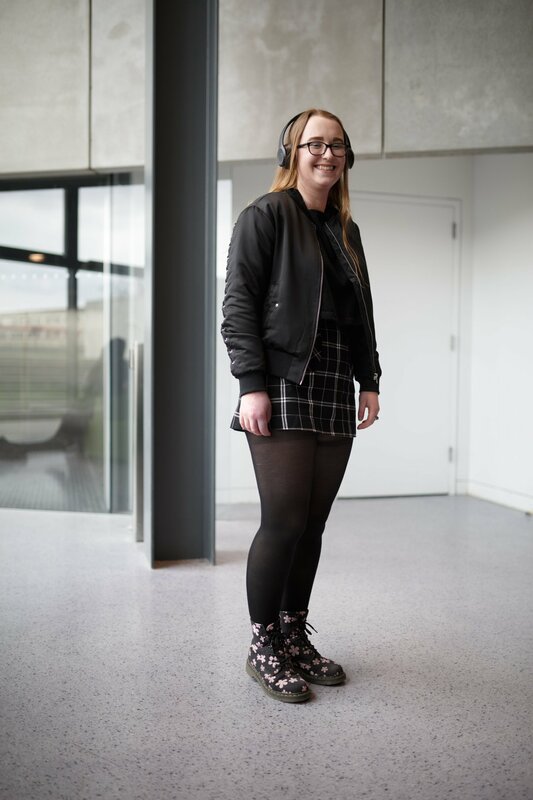 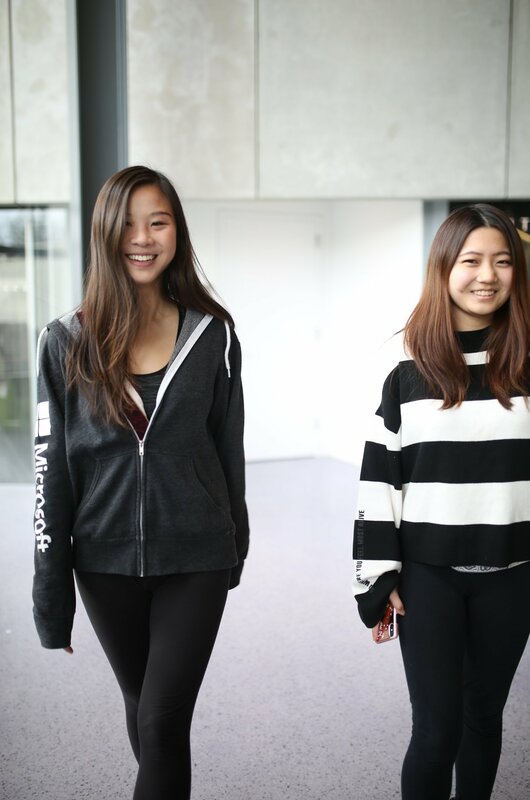 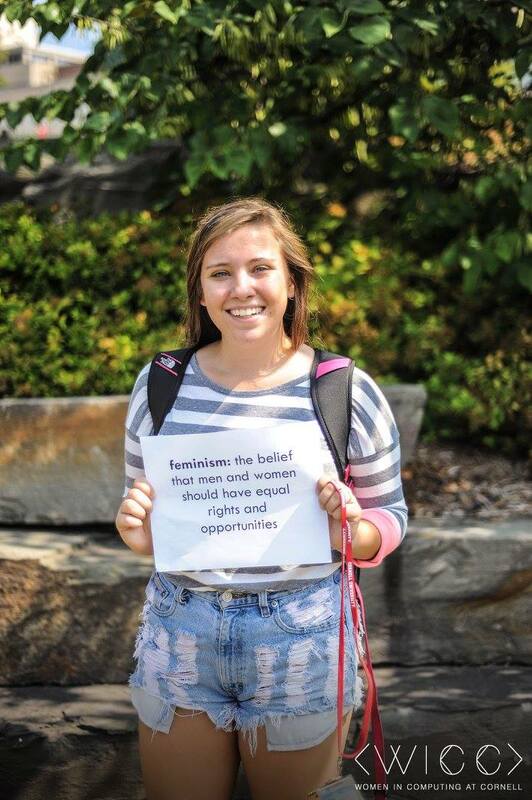 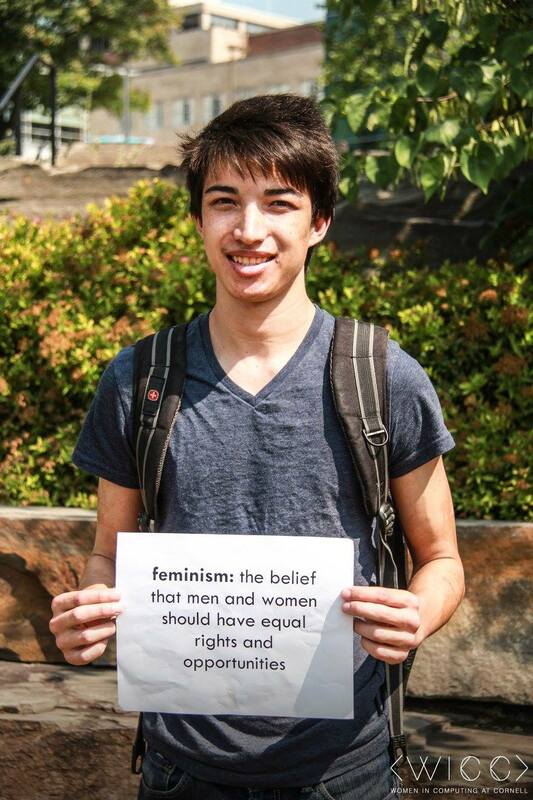 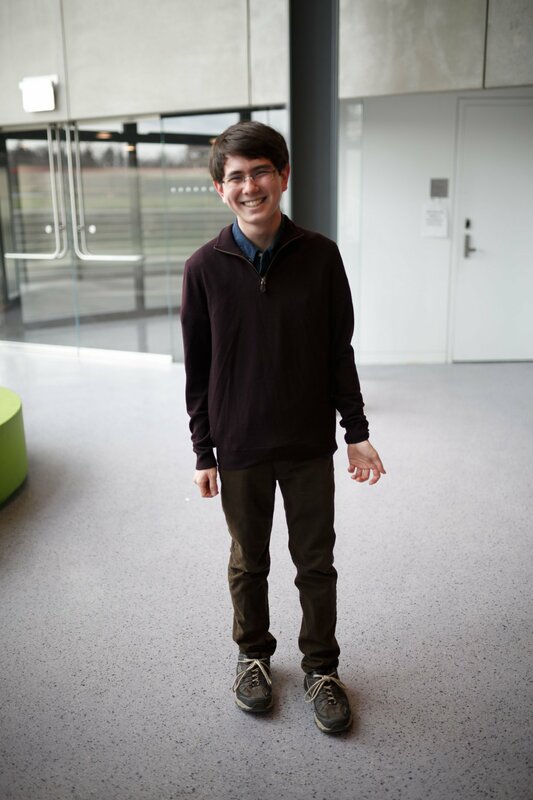 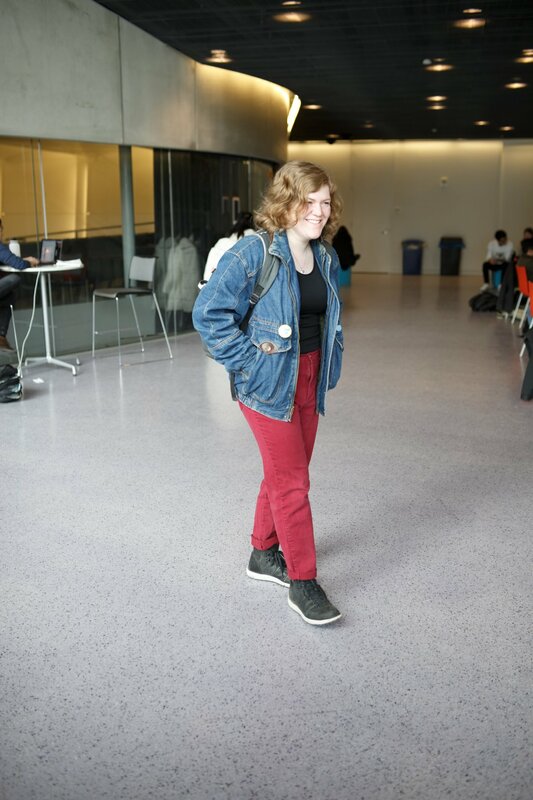 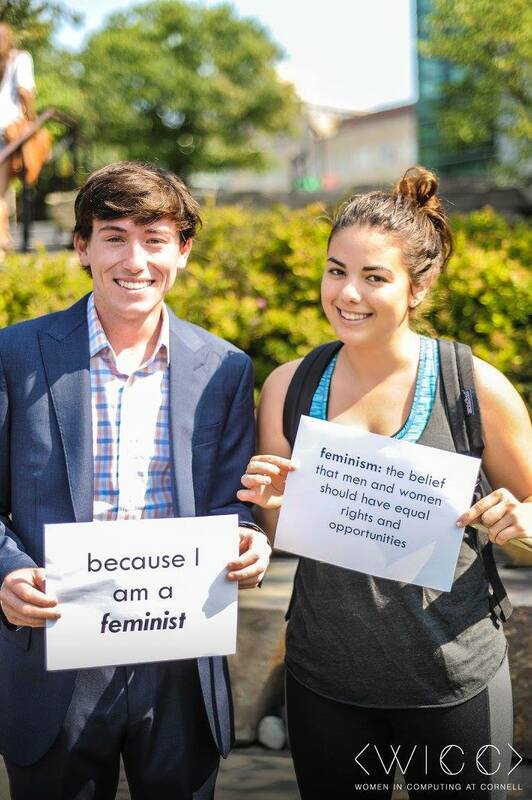 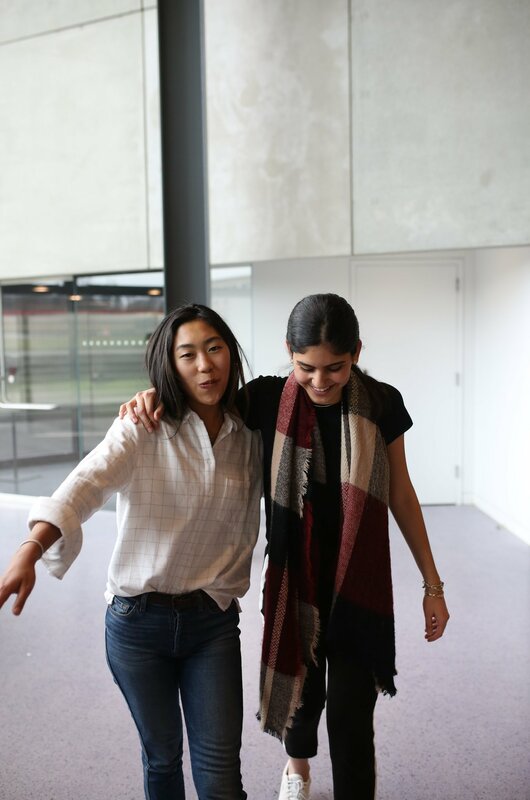 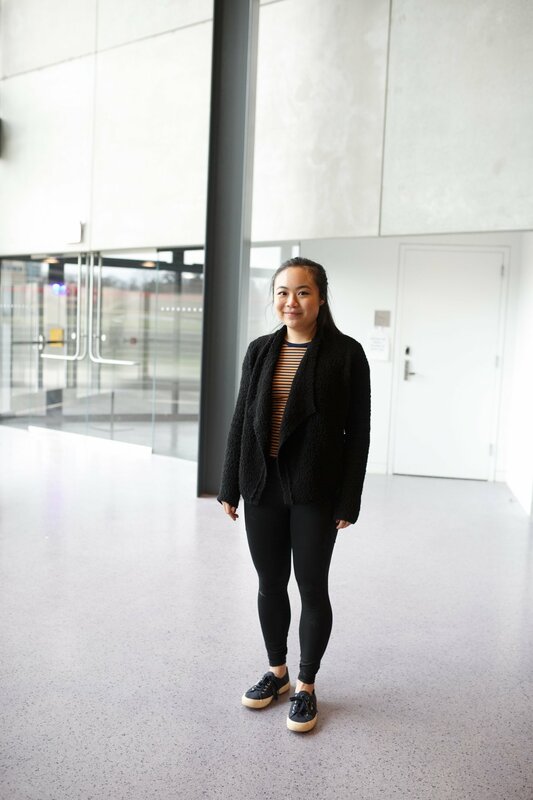 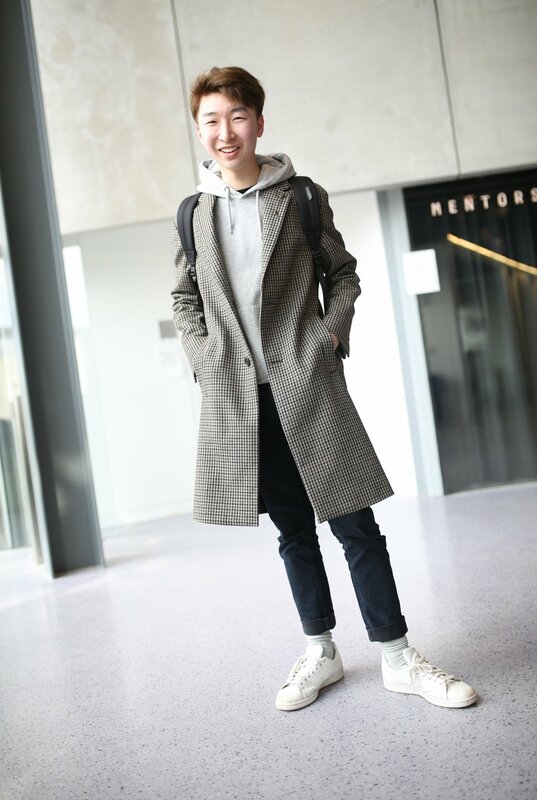 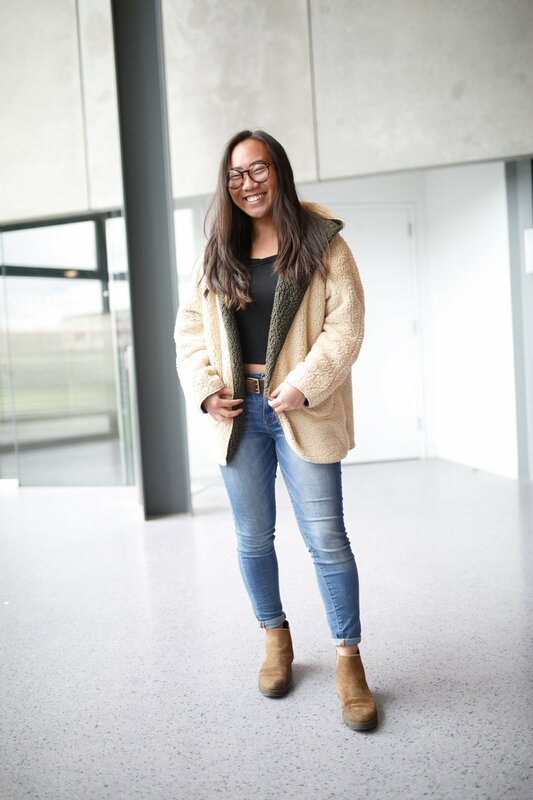 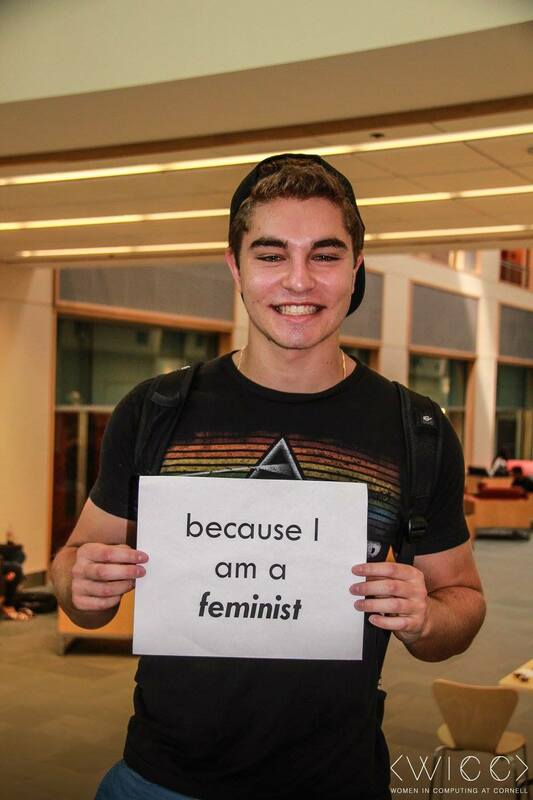 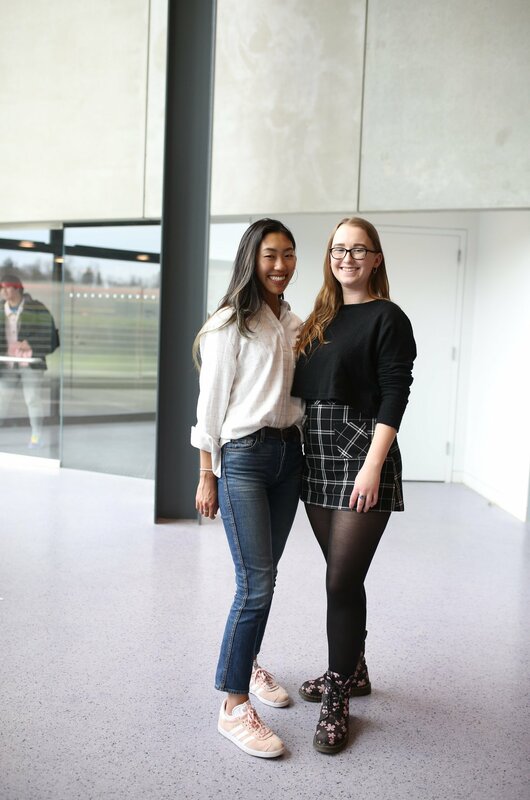 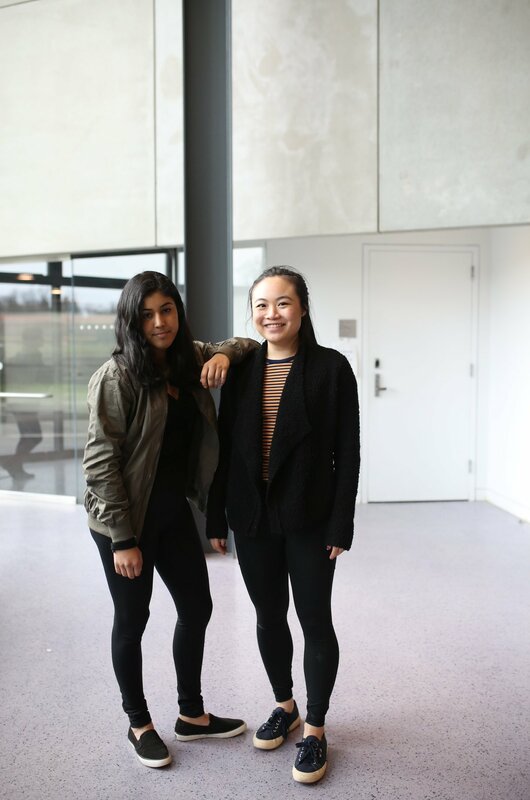 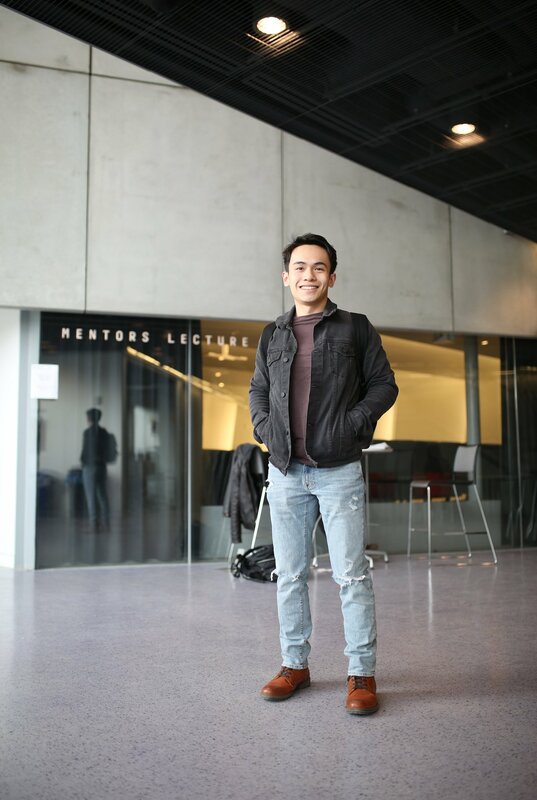 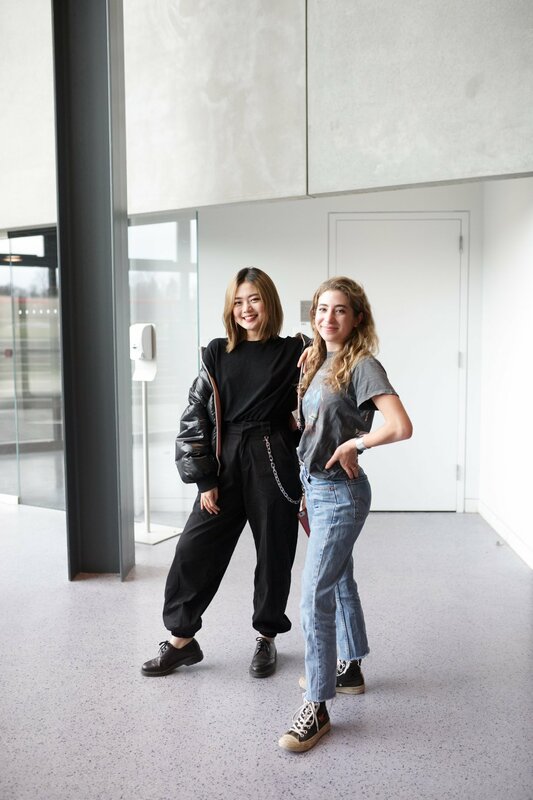 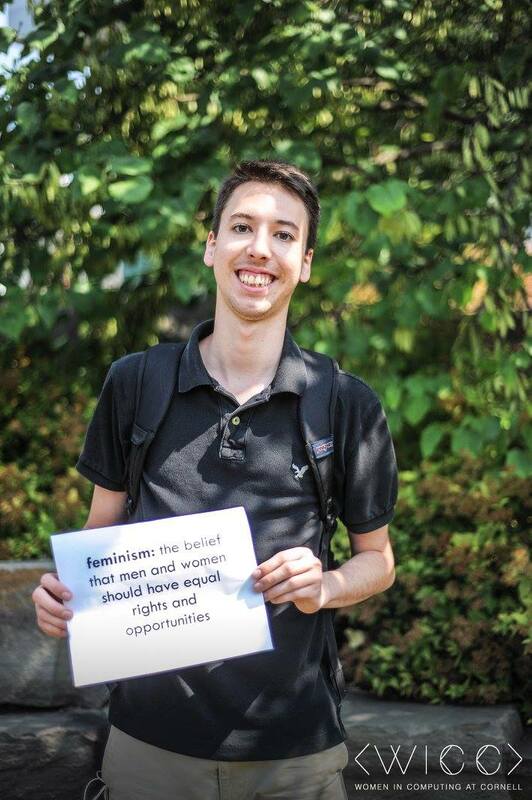 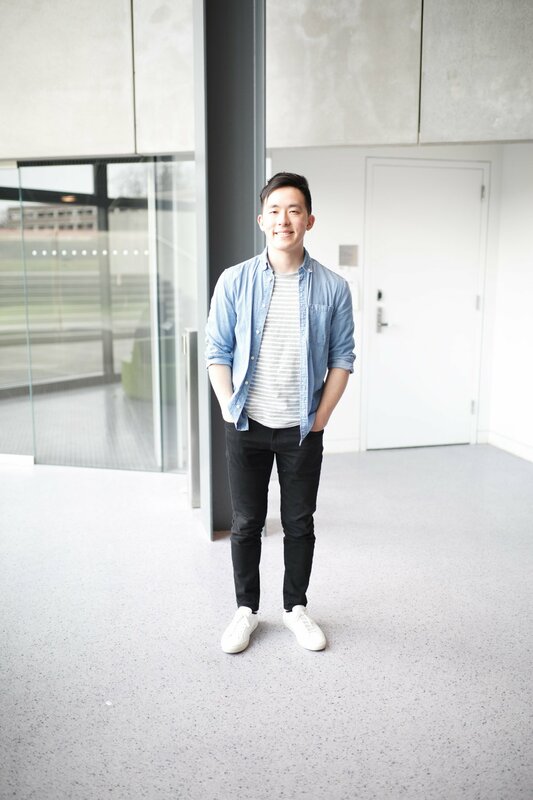 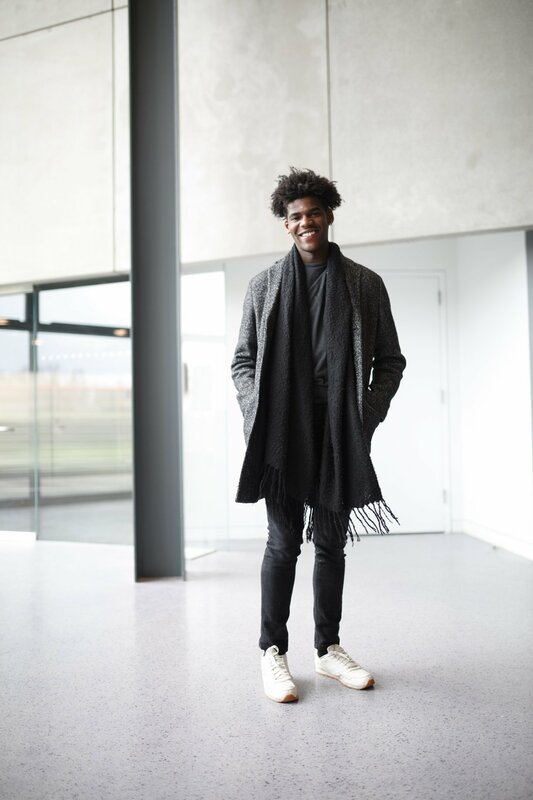 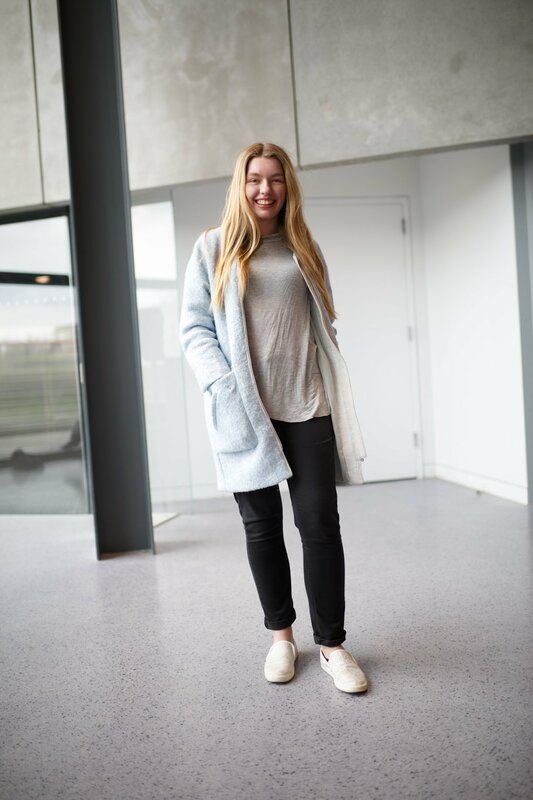 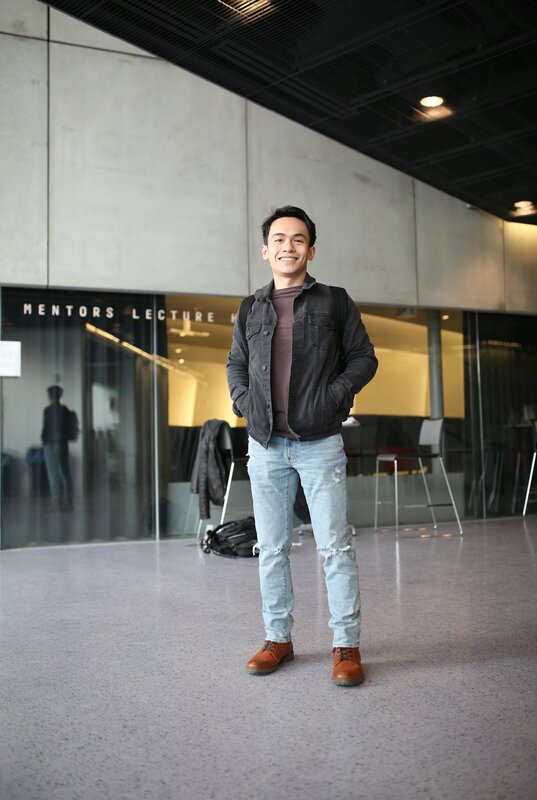 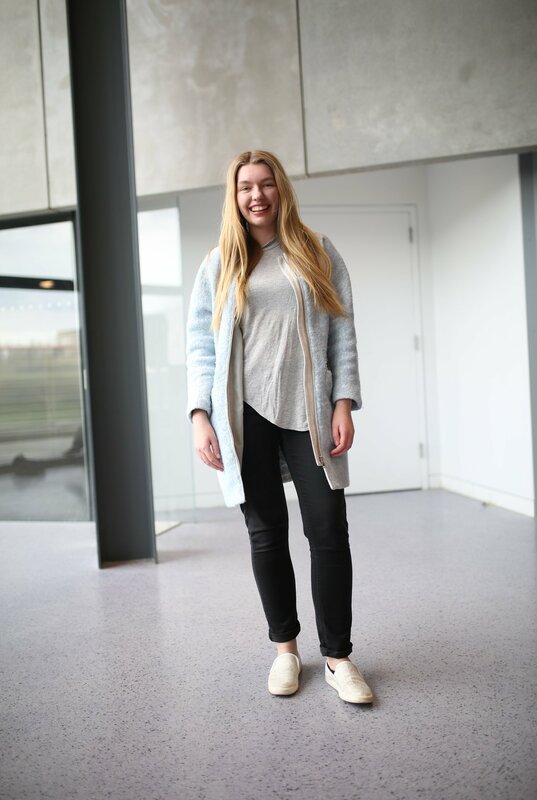 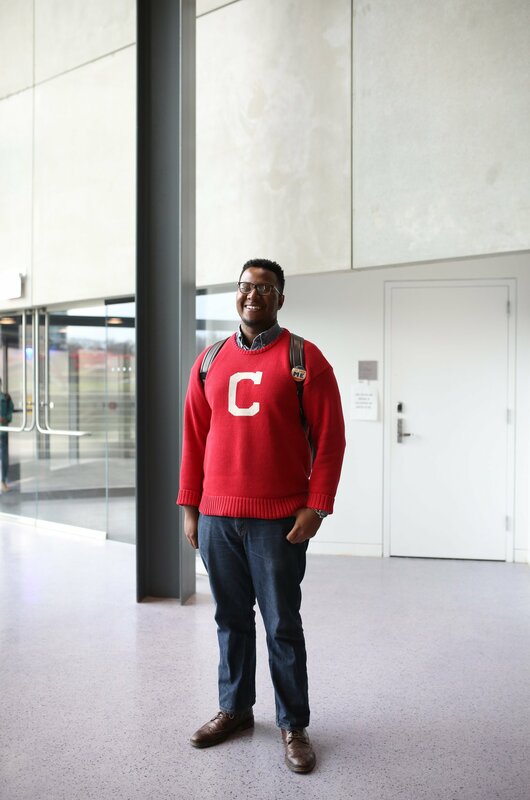 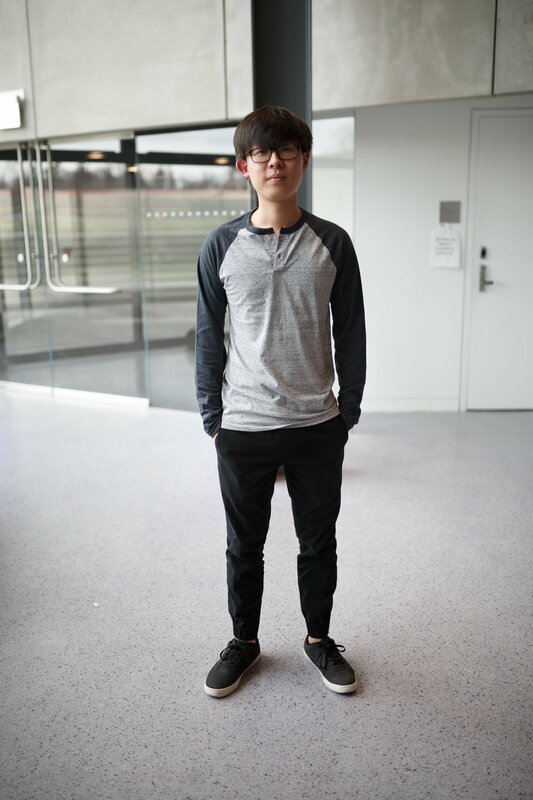 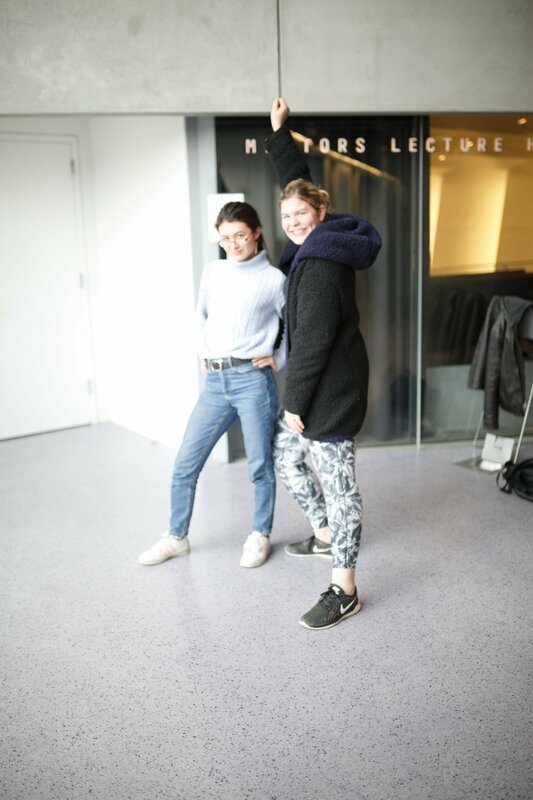 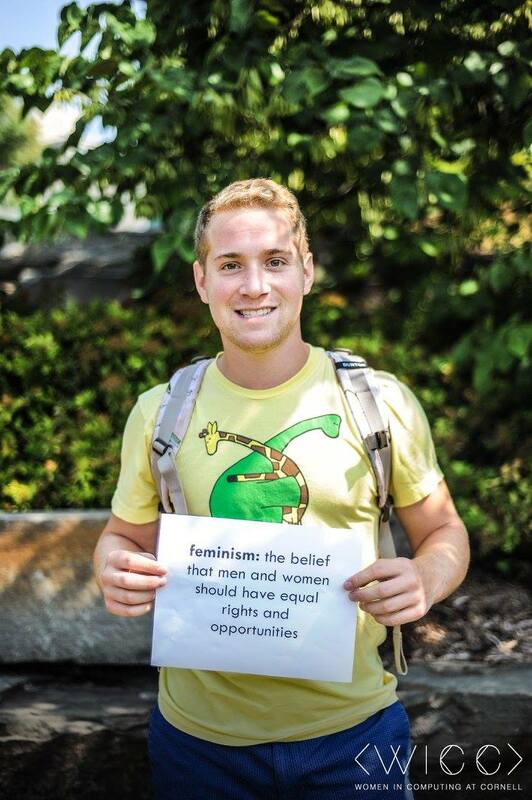 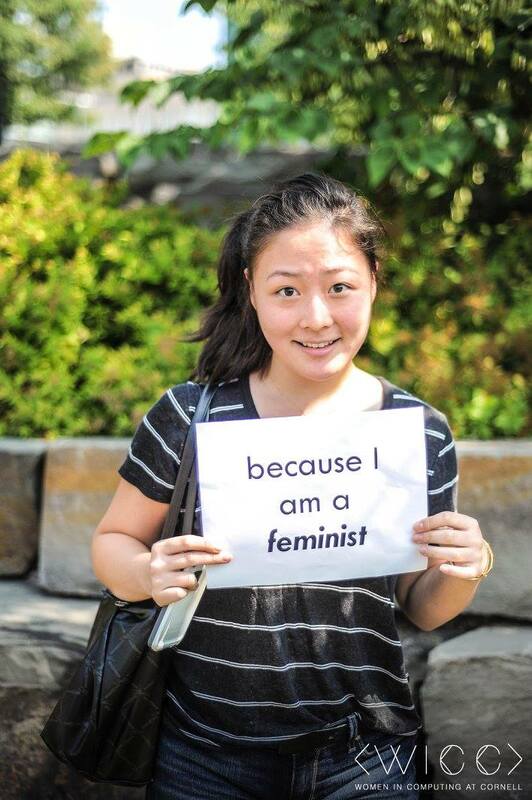 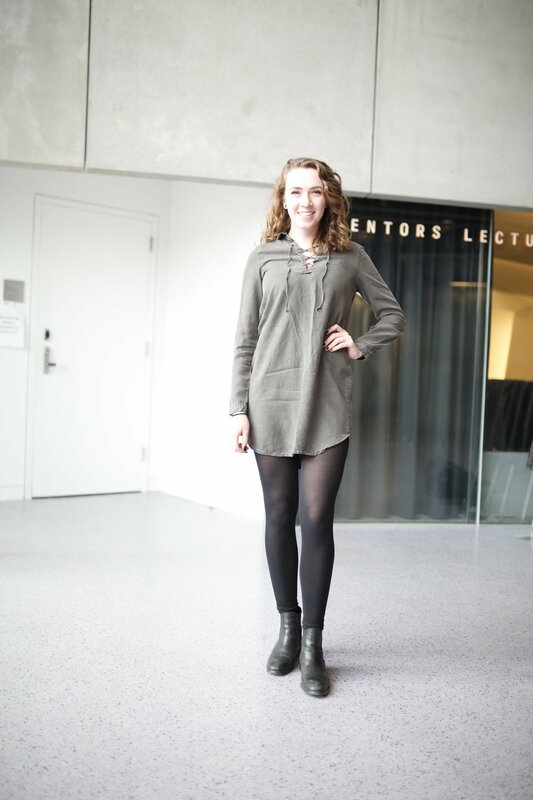 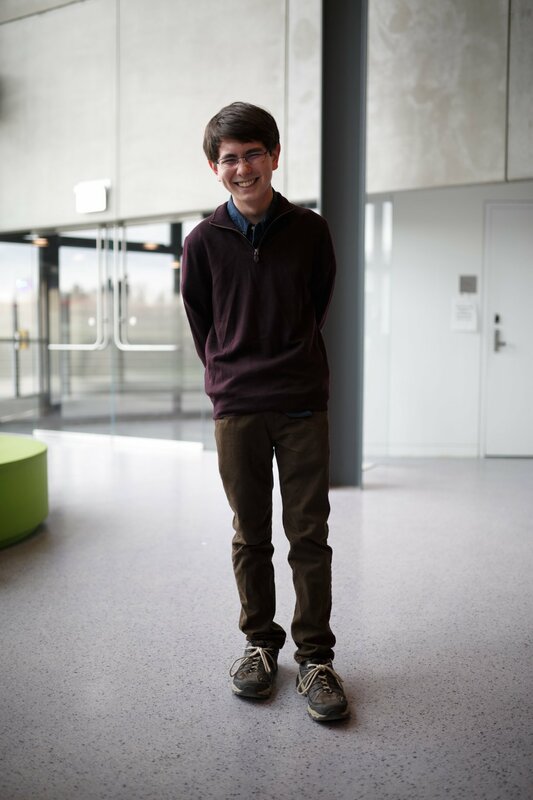 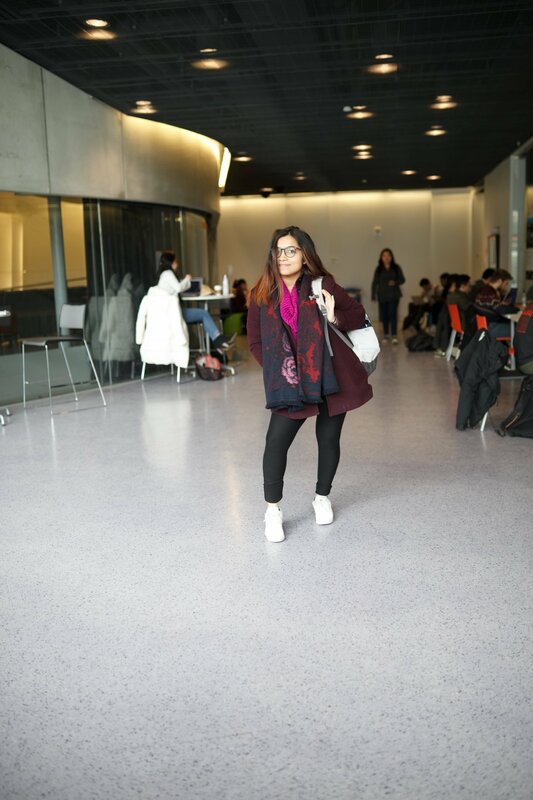 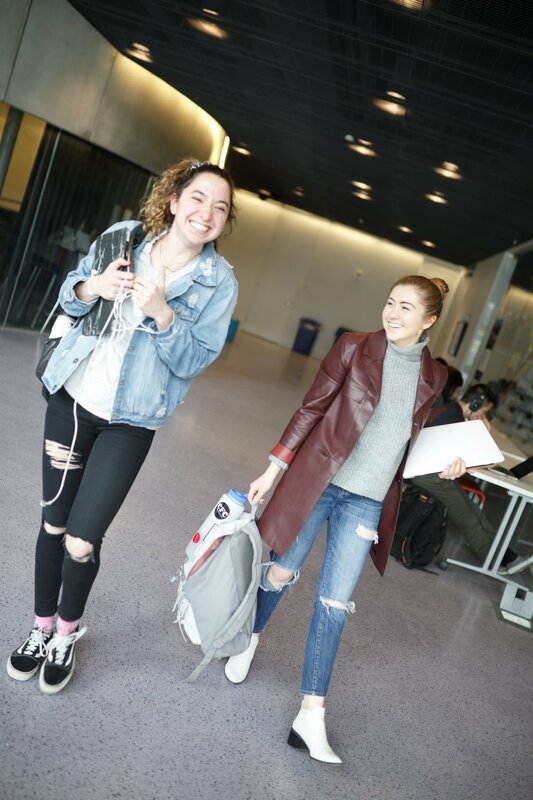 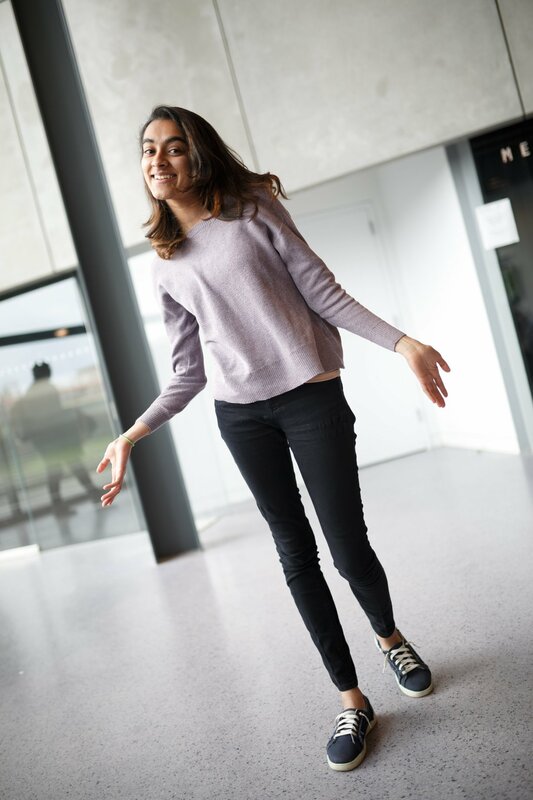 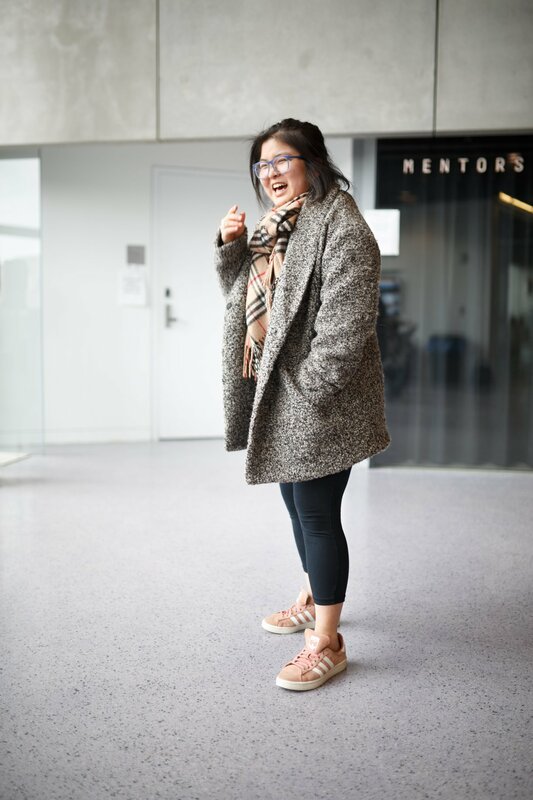 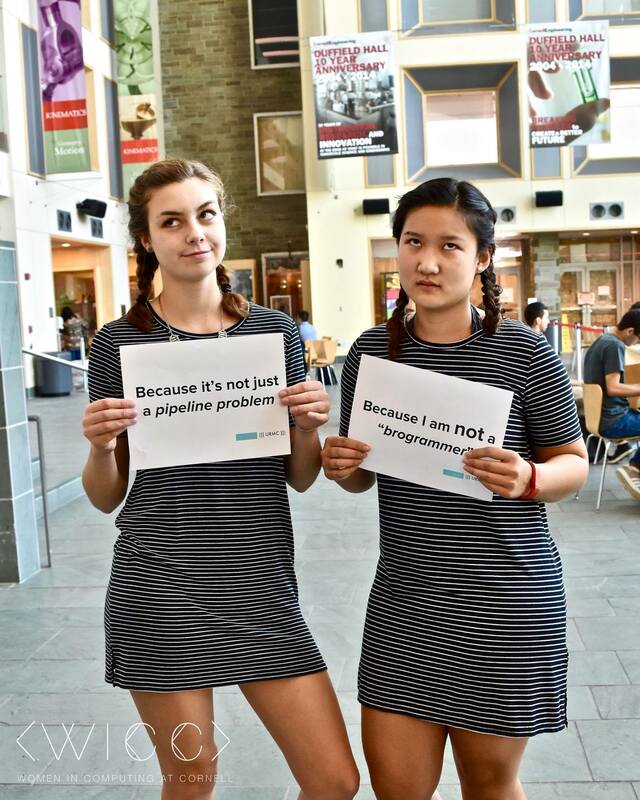 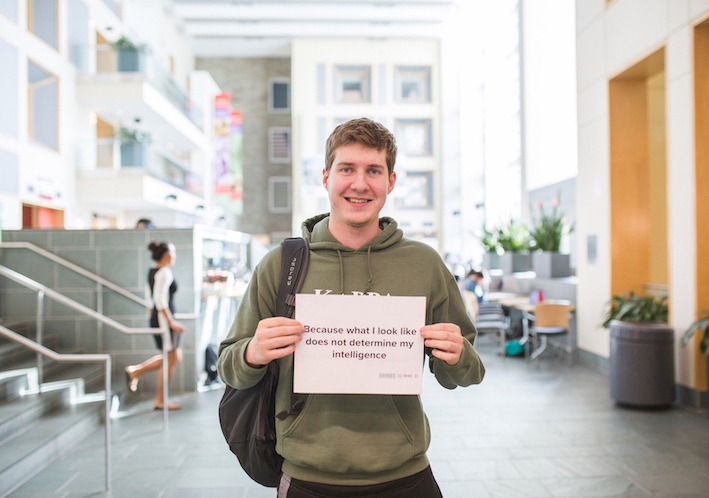 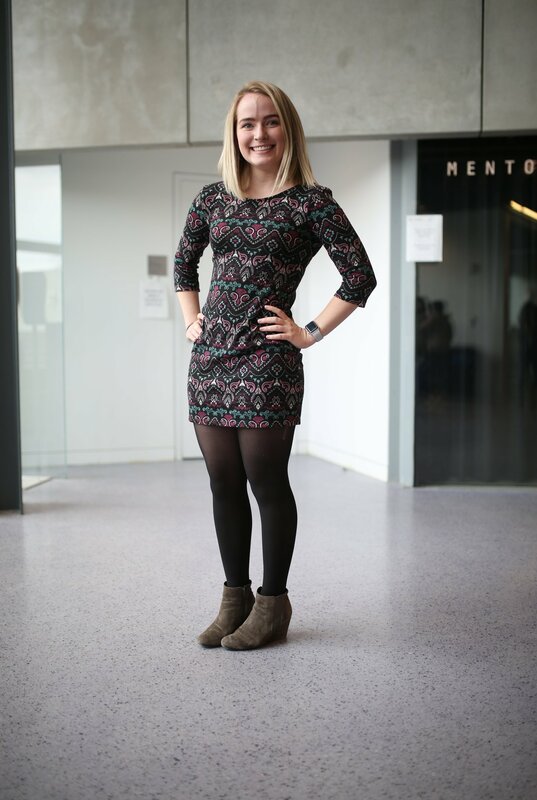 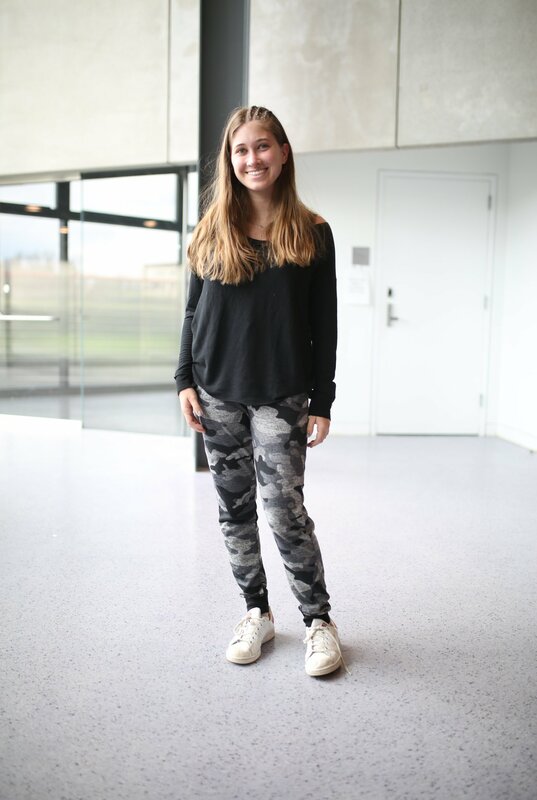 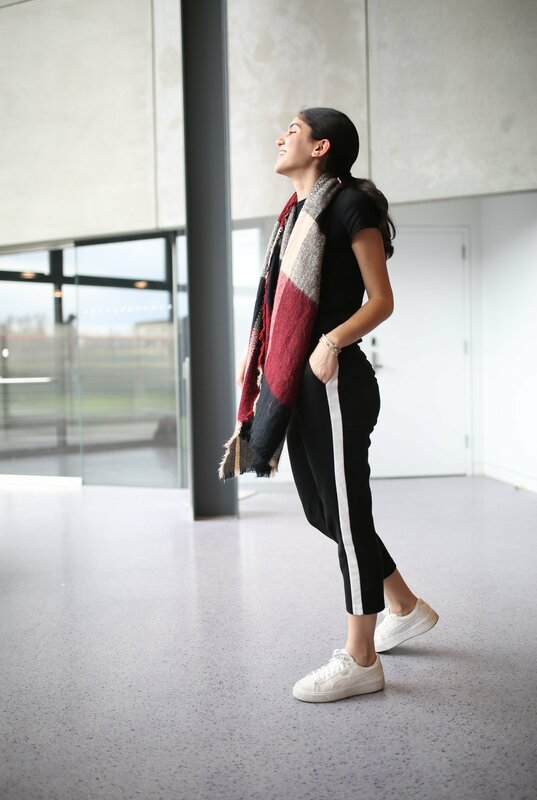 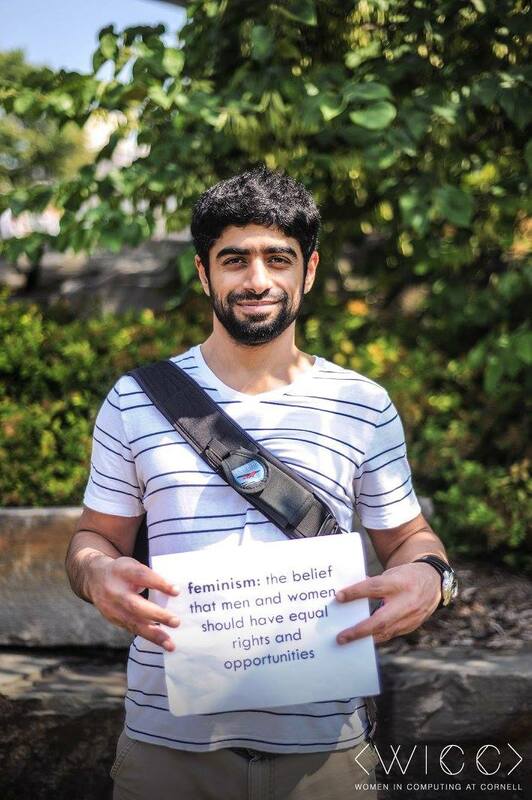 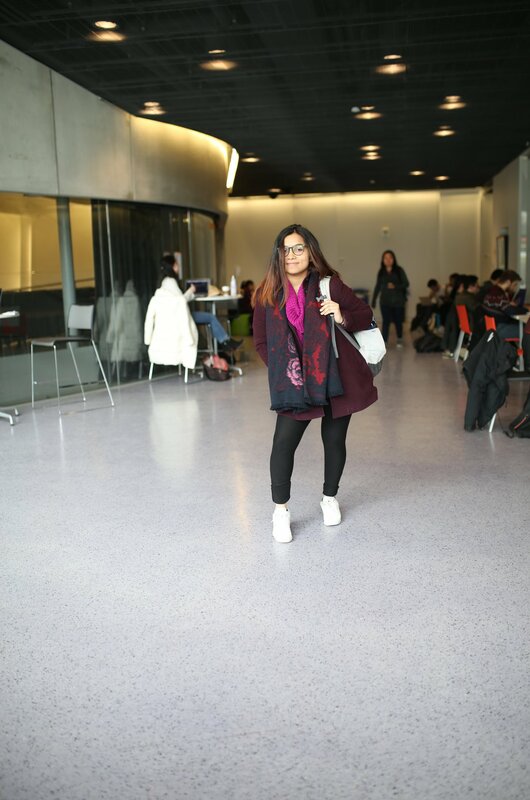 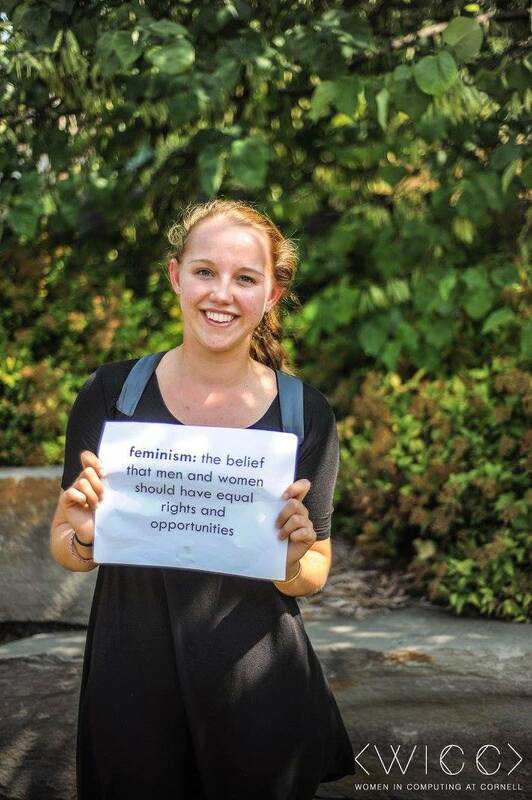 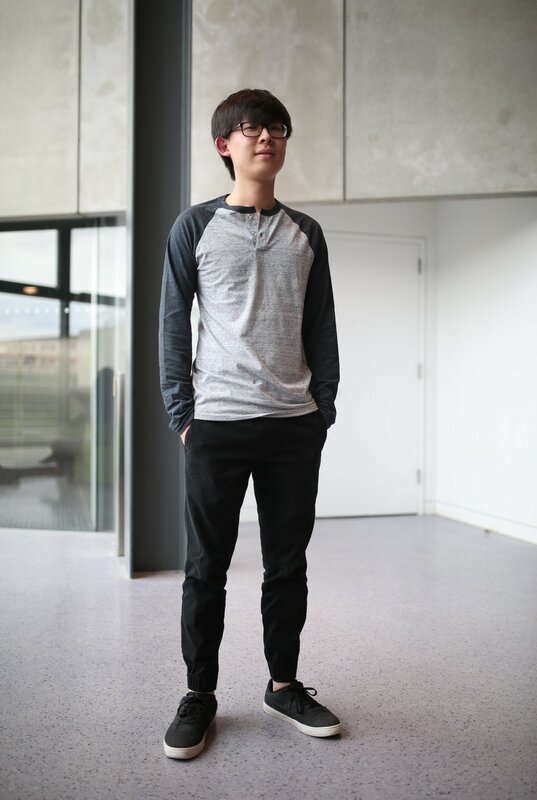 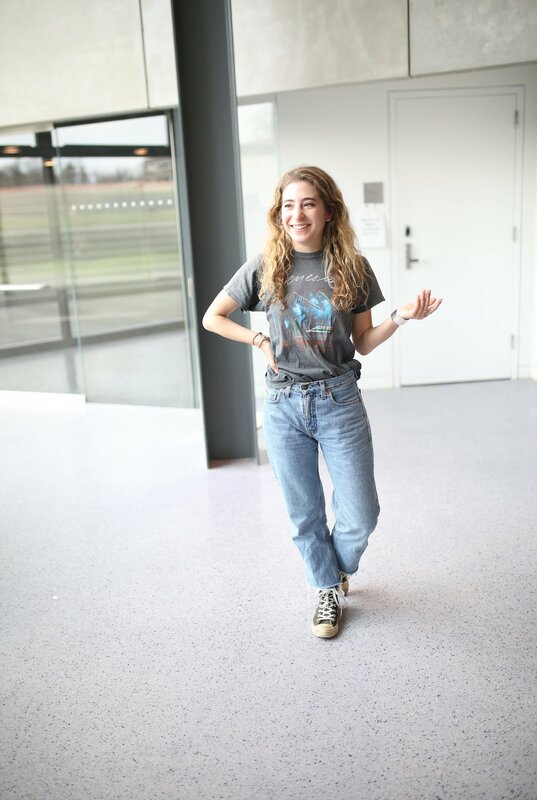 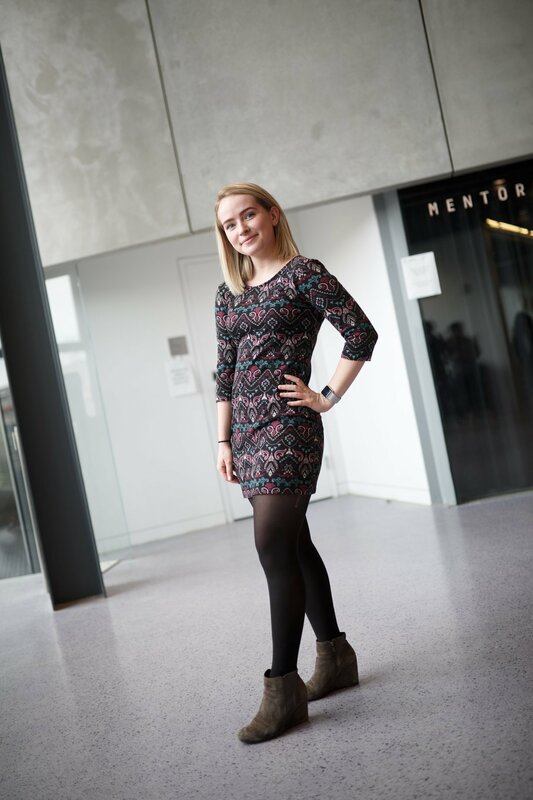 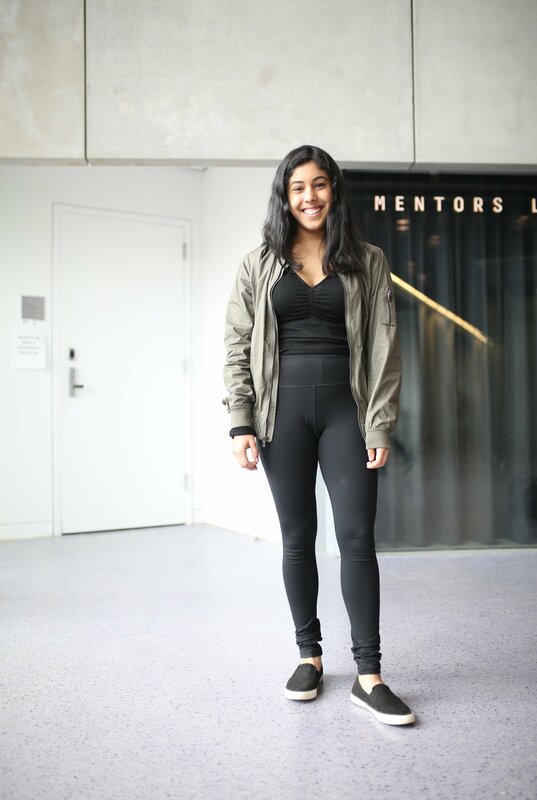 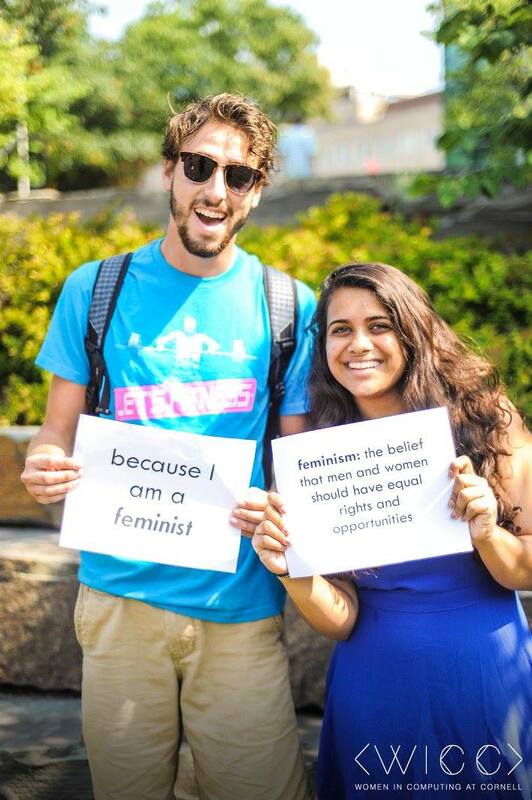 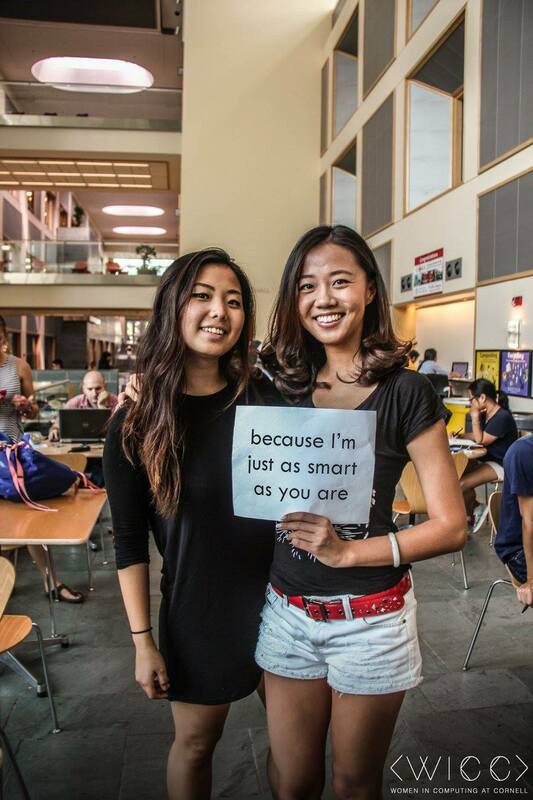 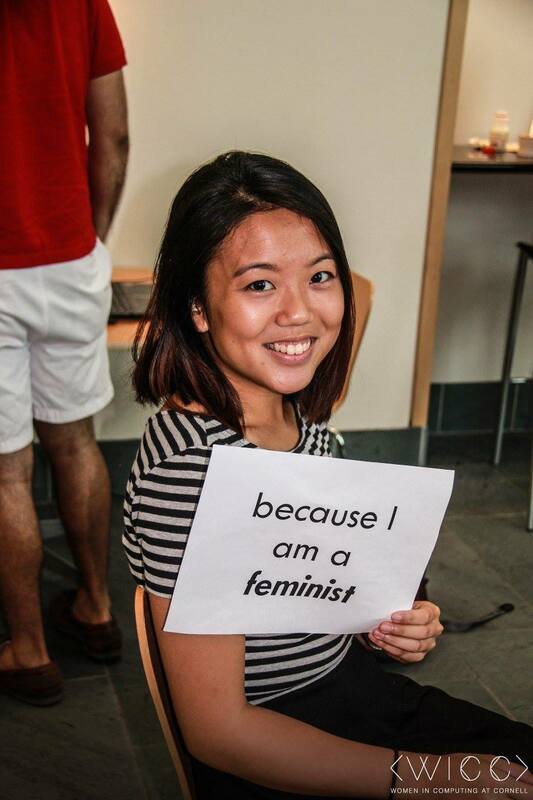 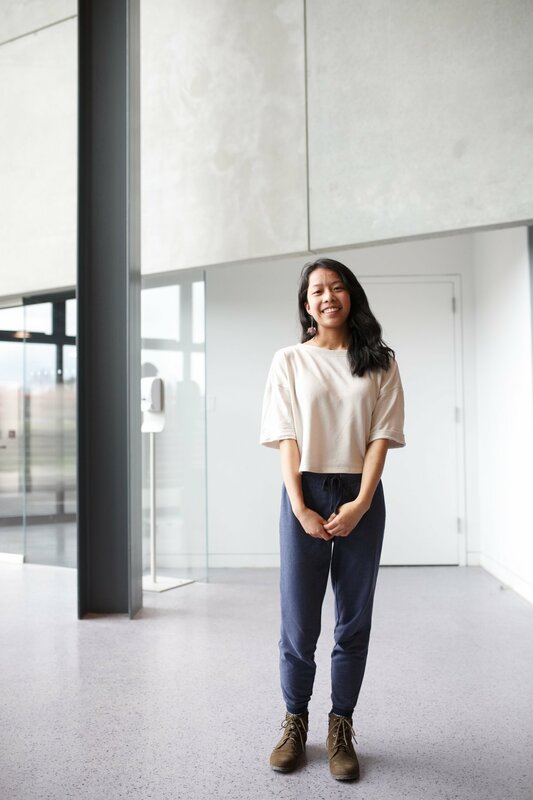 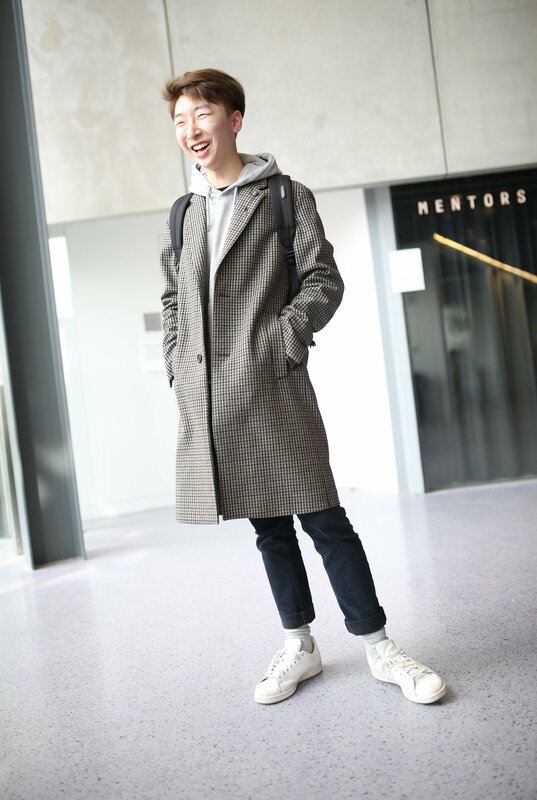 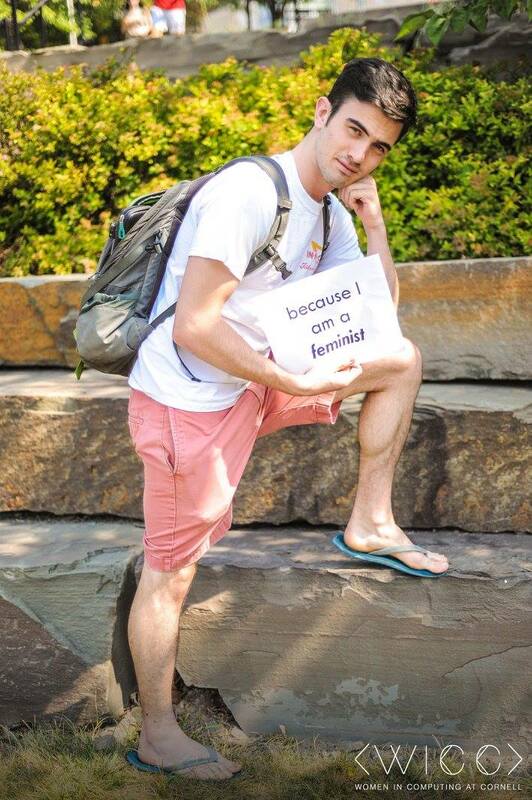 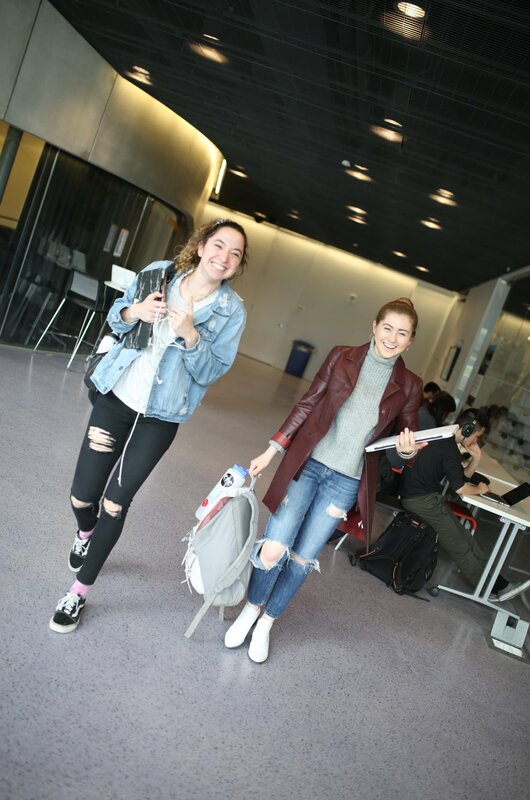 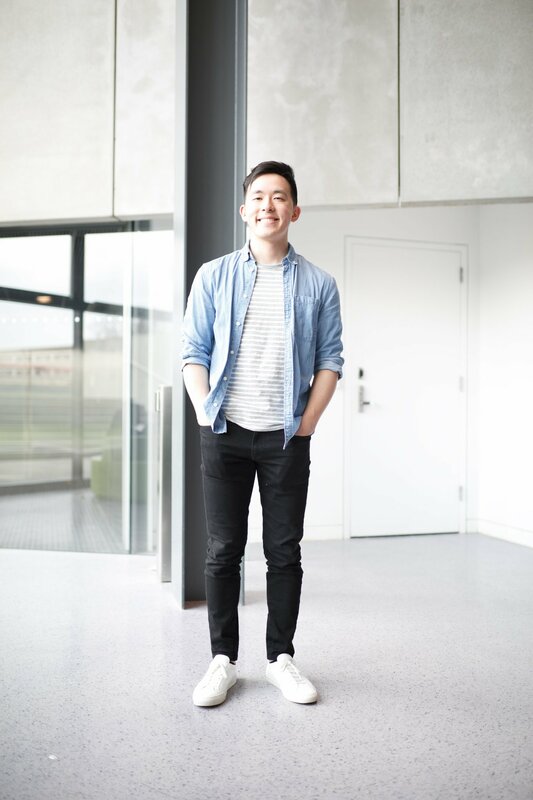 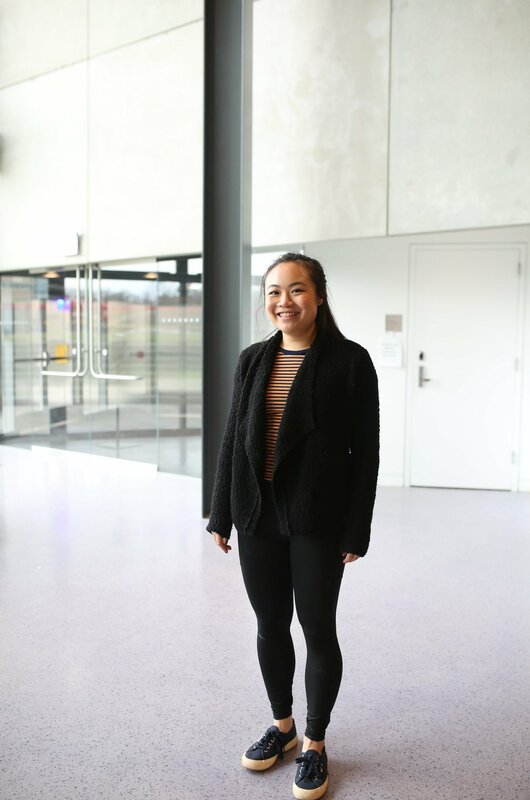 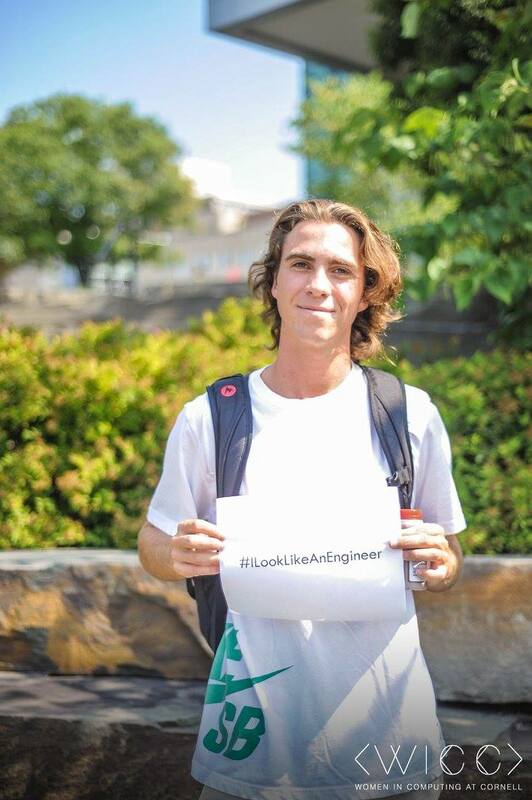 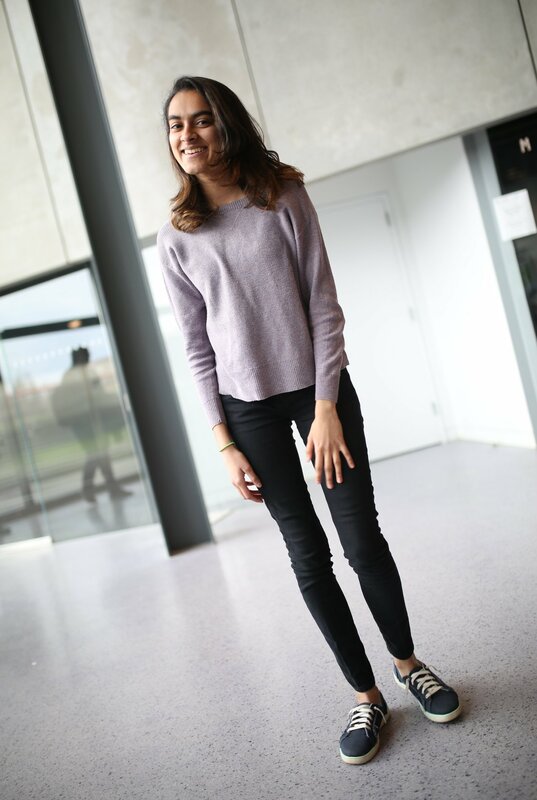 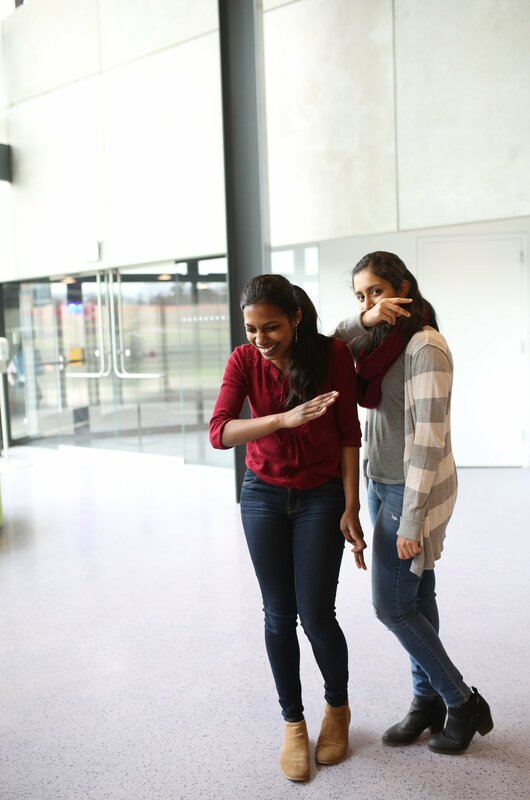 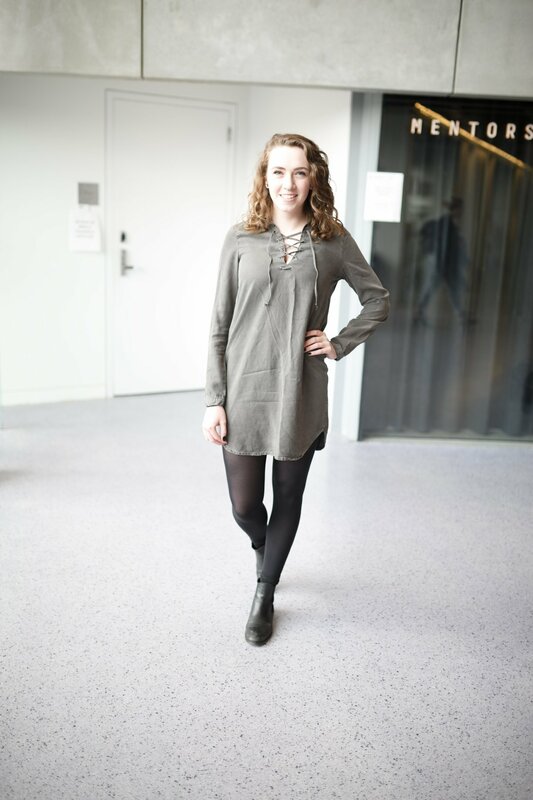 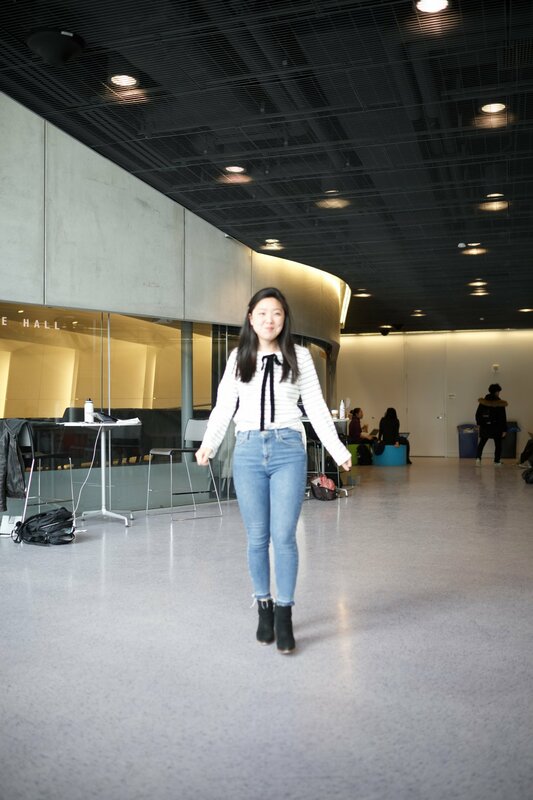 Here, we captured our fellow CIS majors wearing what they want and showing us their aesthetic! 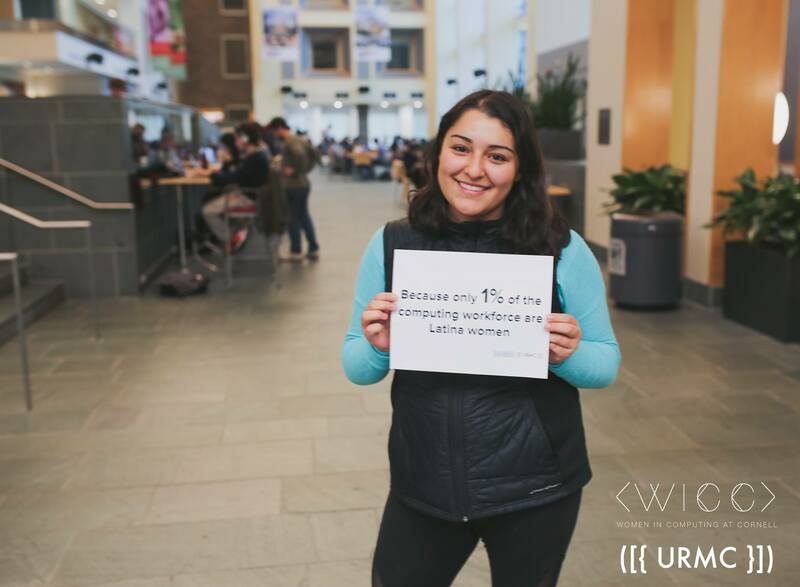 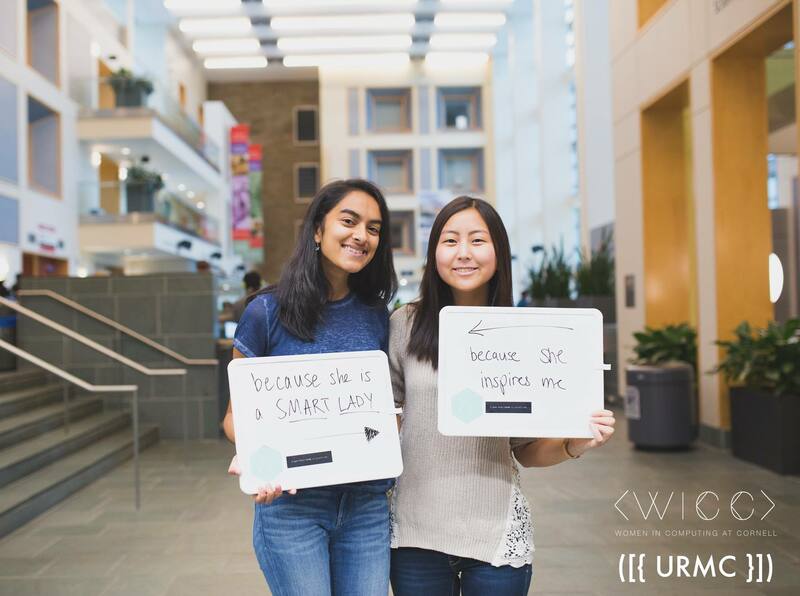 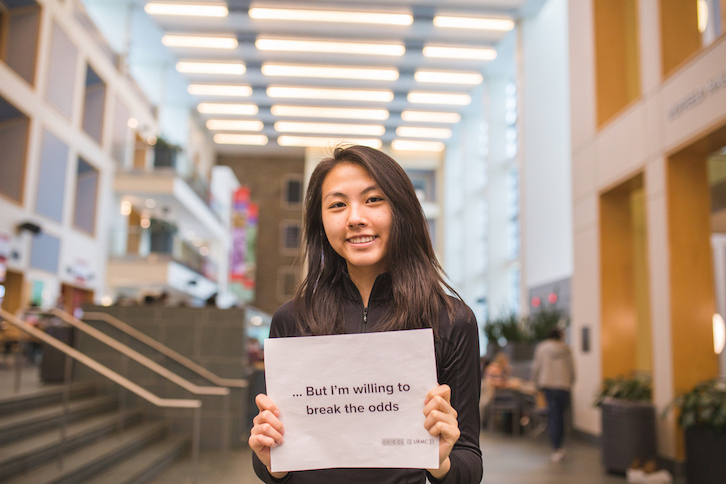 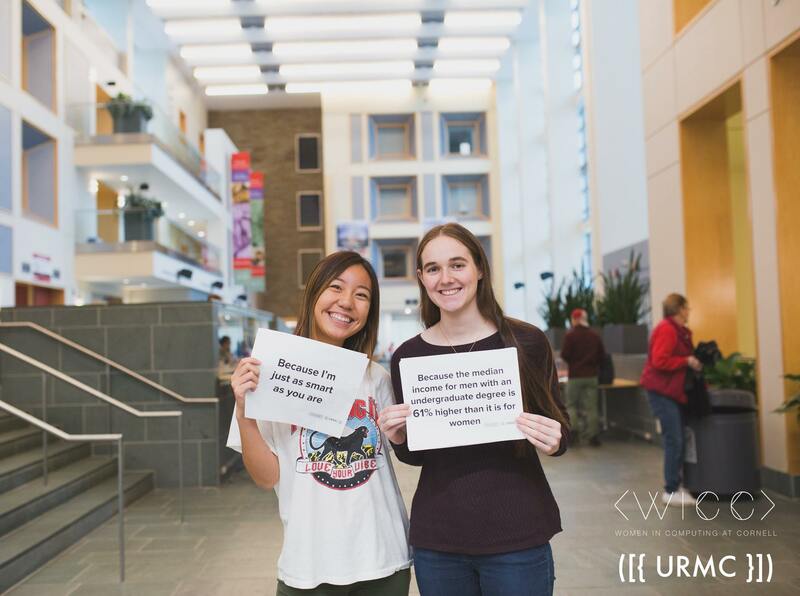 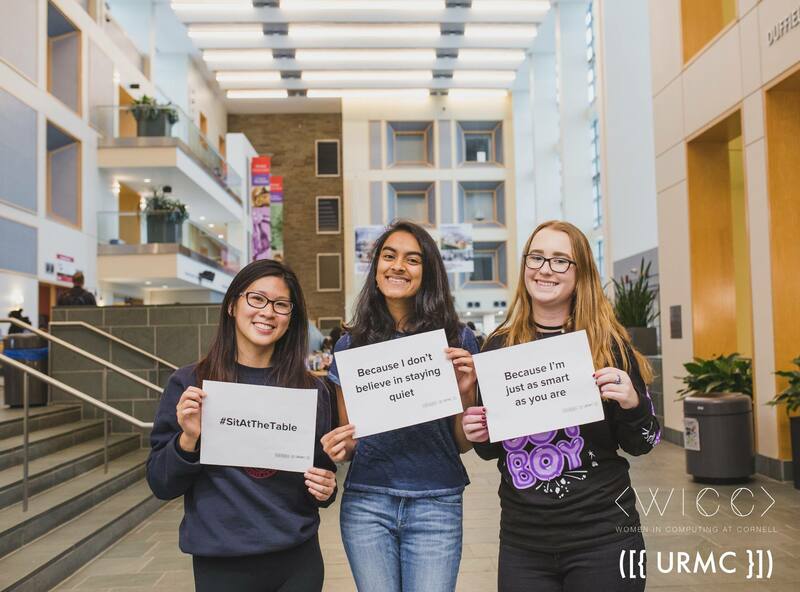 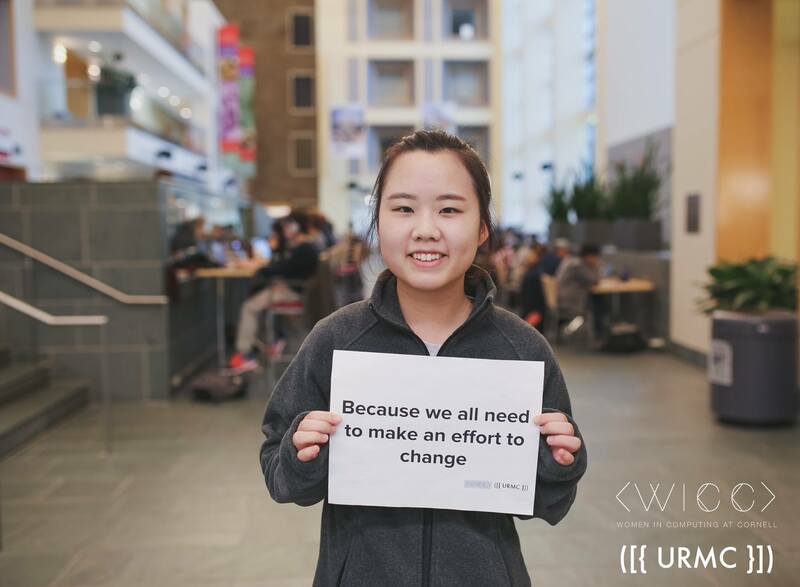 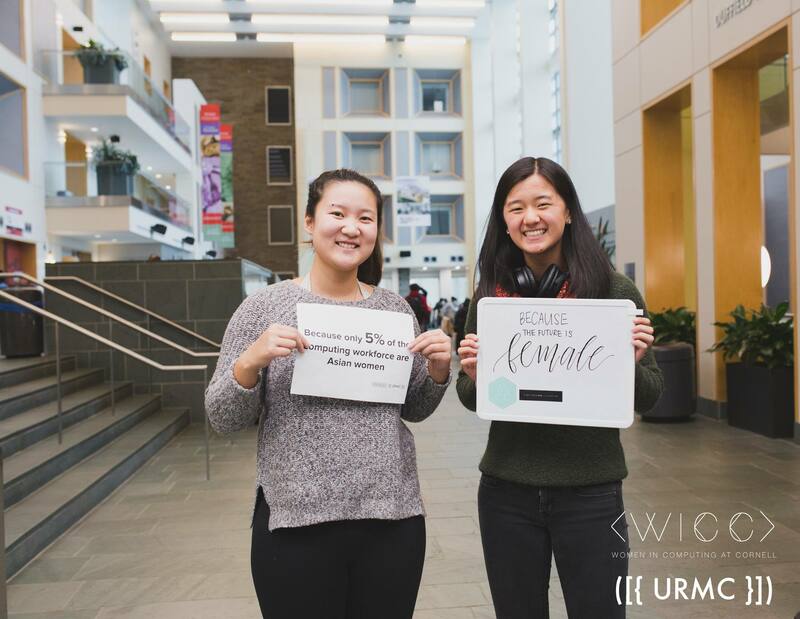 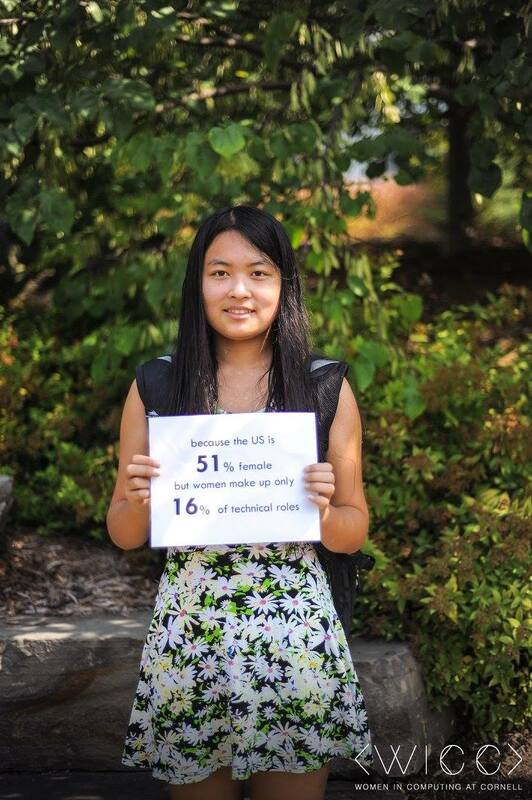 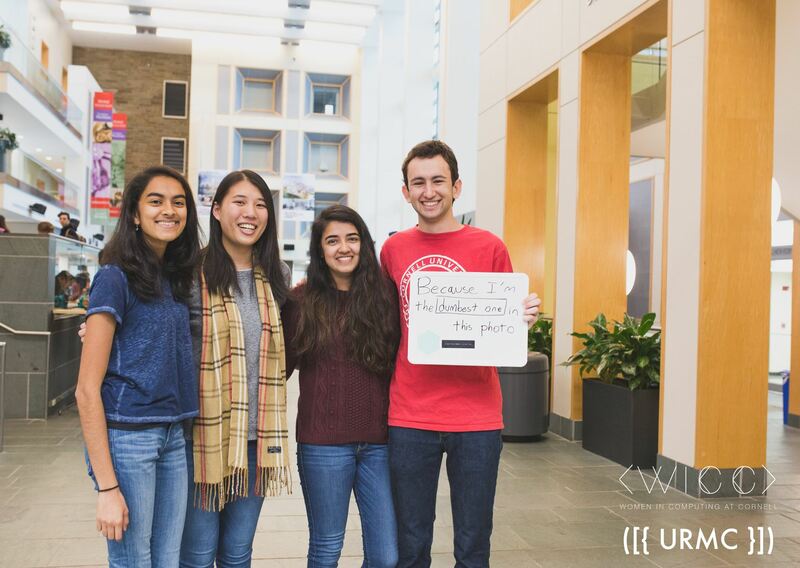 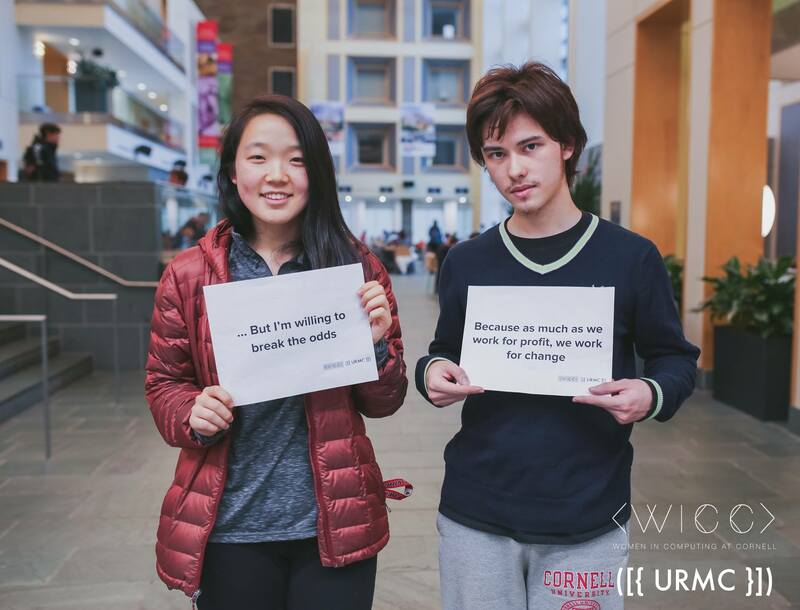 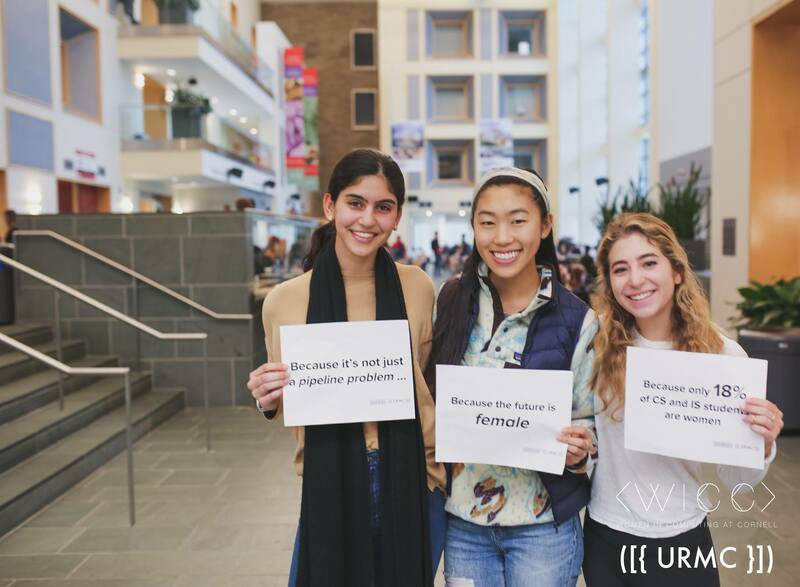 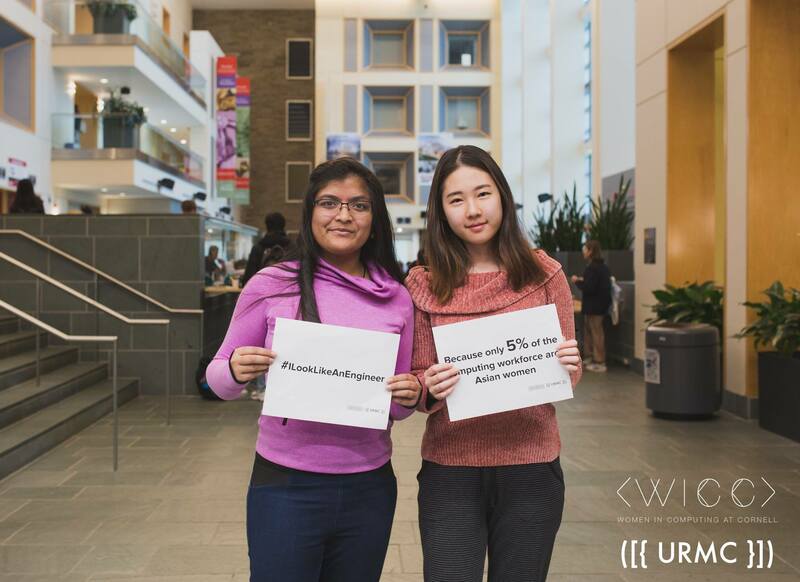 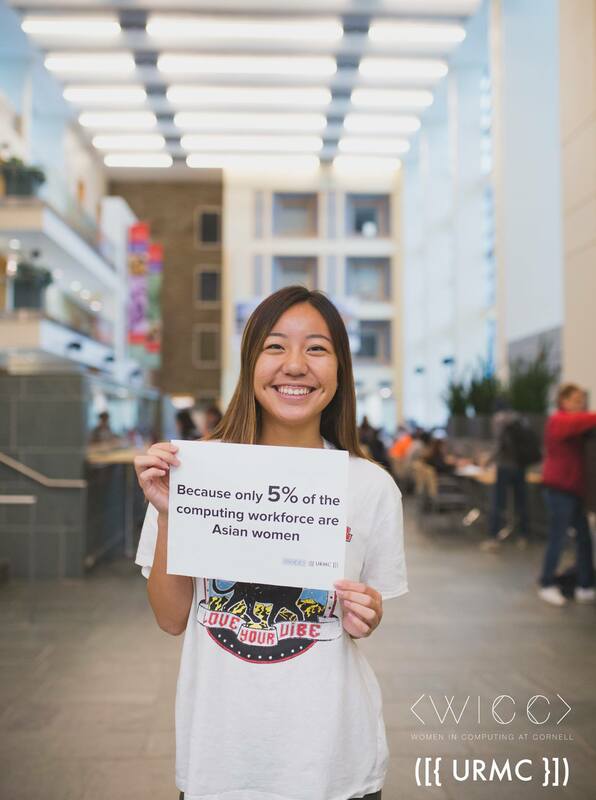 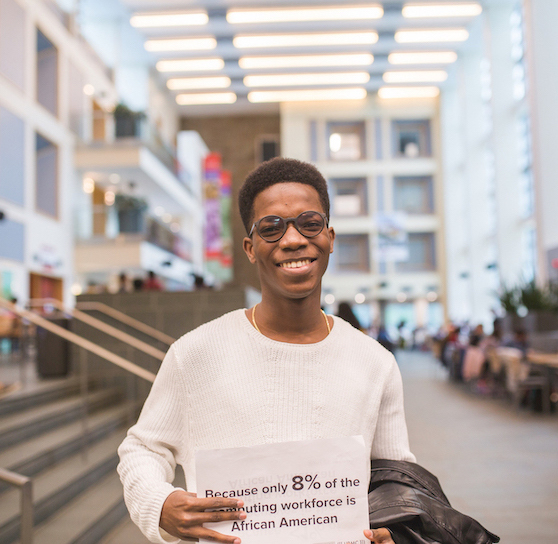 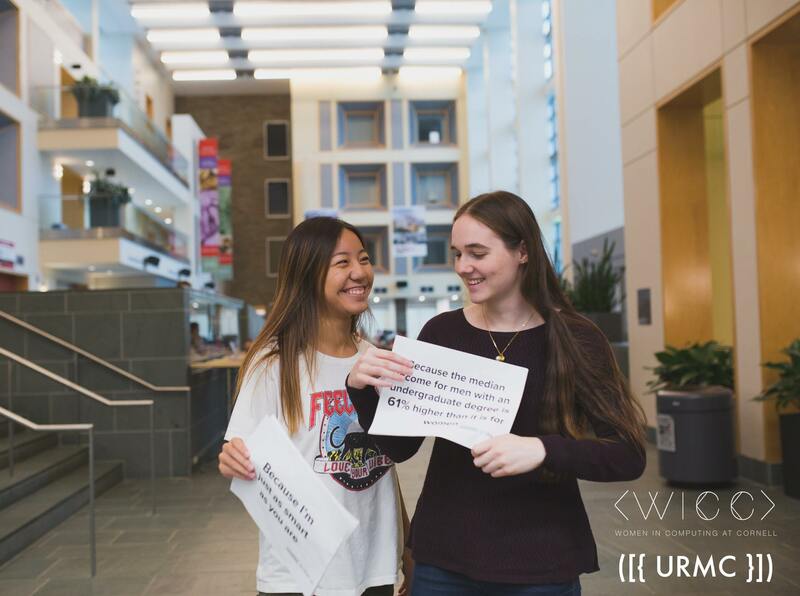 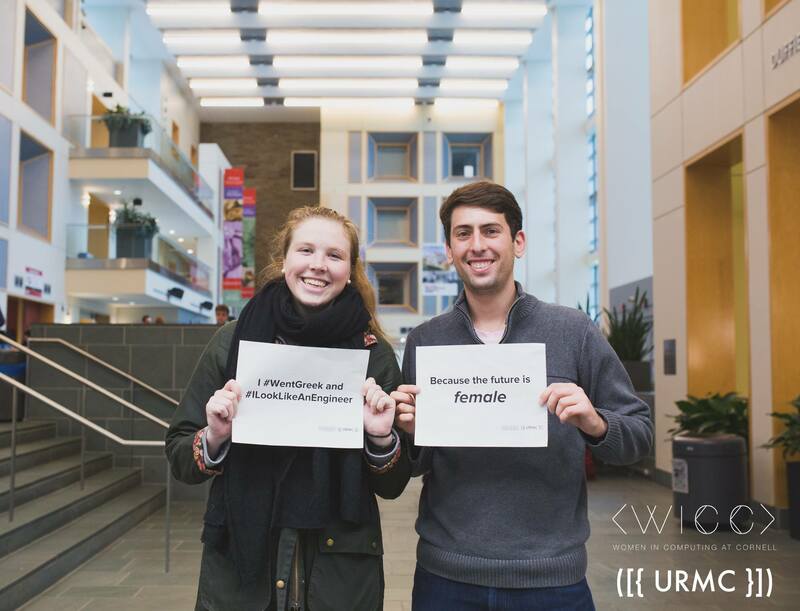 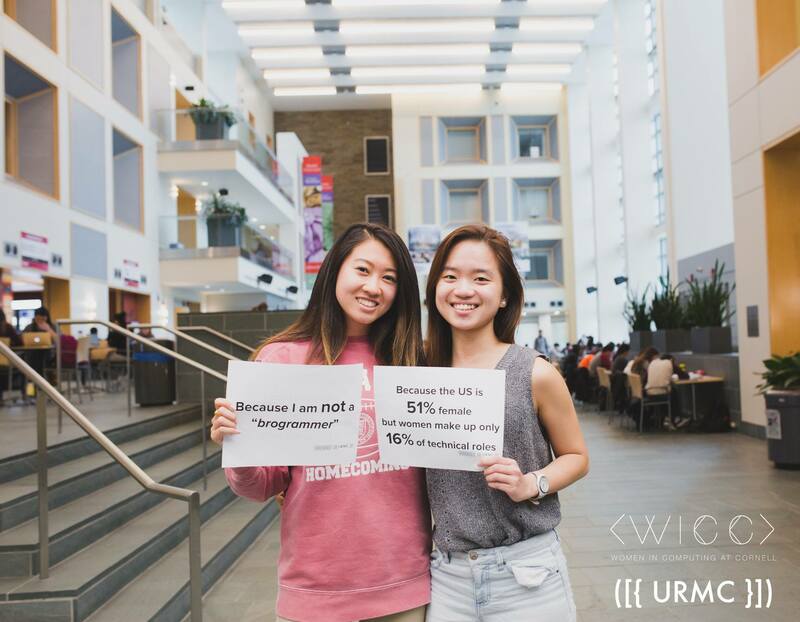 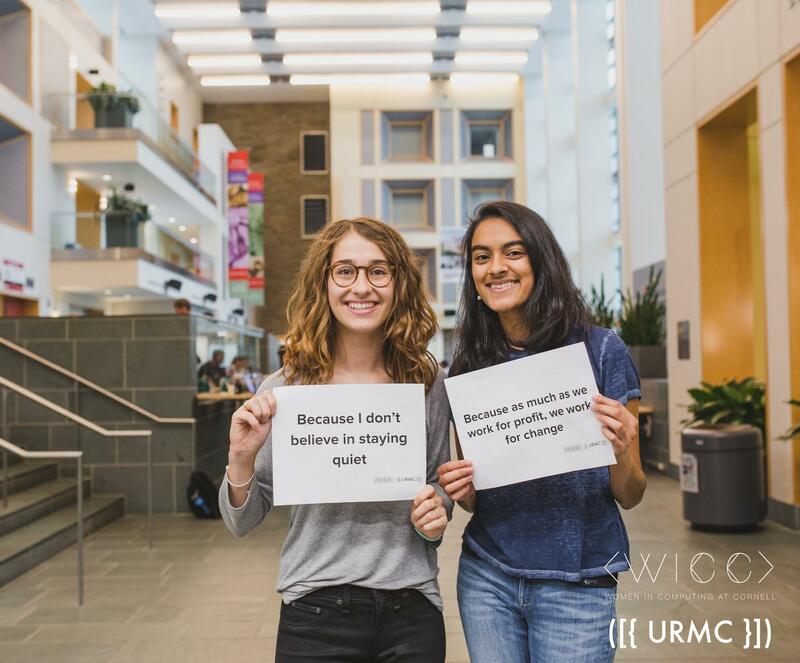 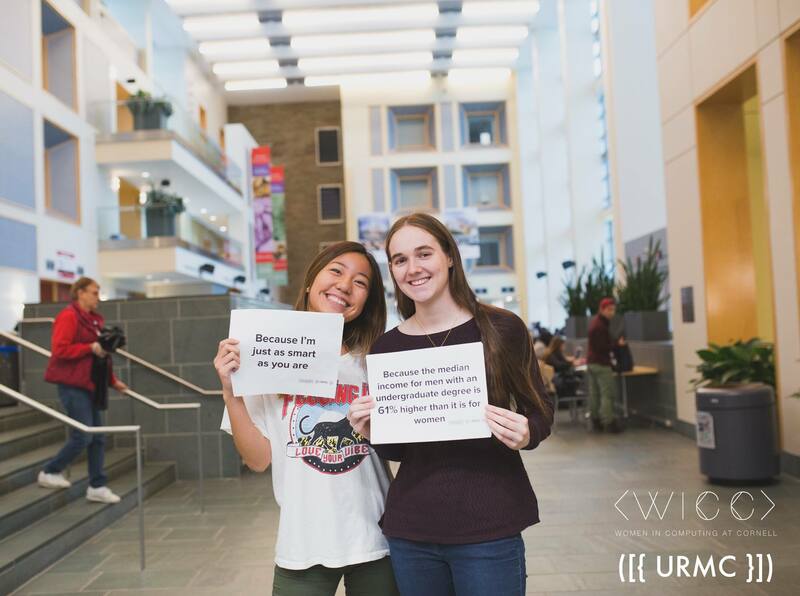 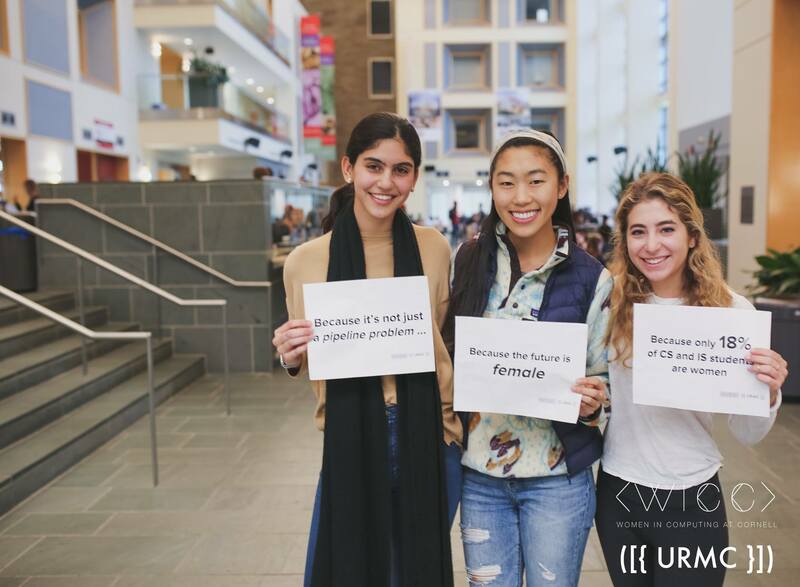 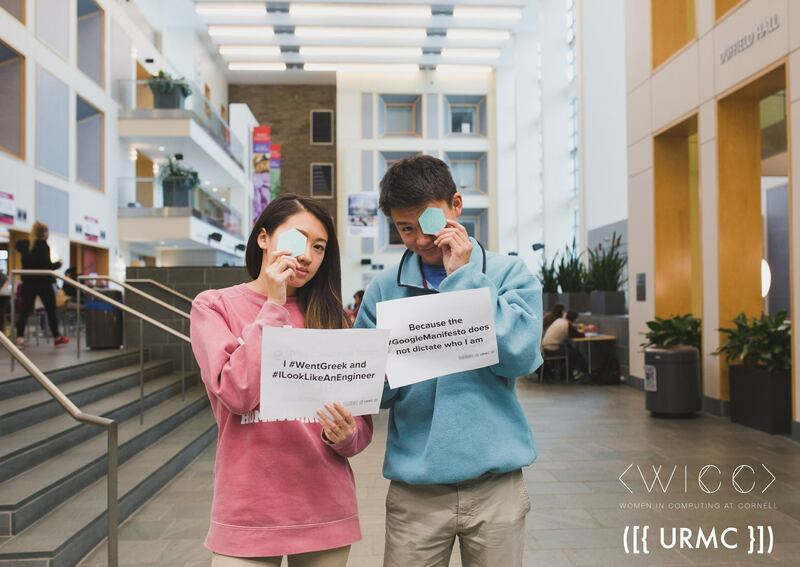 WICC’s diversity in tech photo campaign in collaboration with URMC that featured over 150 students and faculty to come together to present the statistics on women in tech. 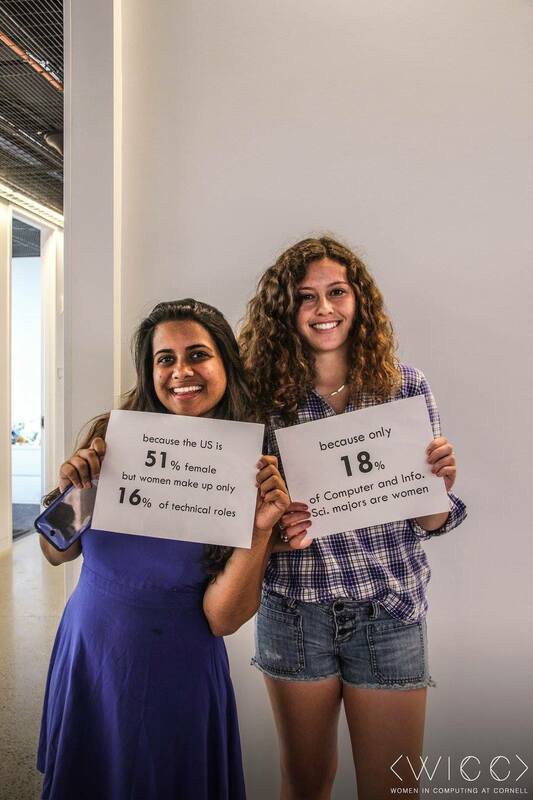 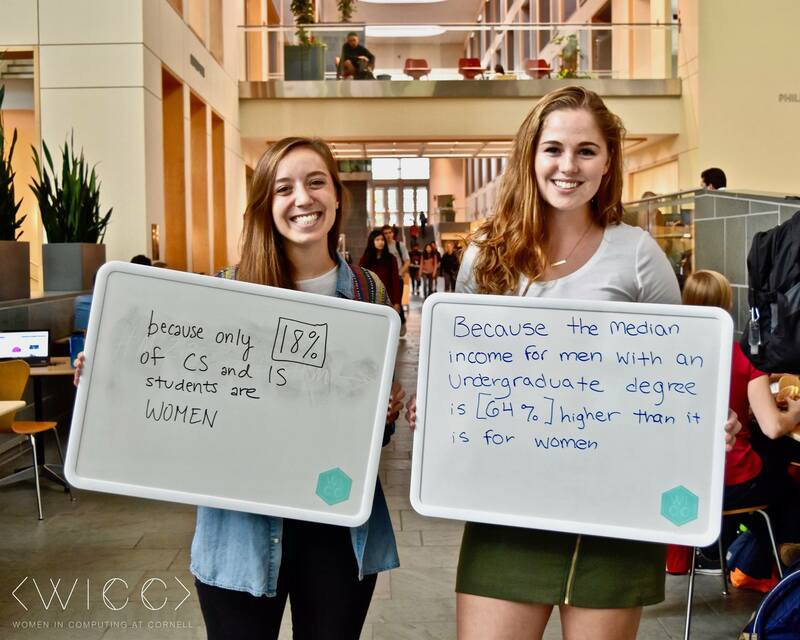 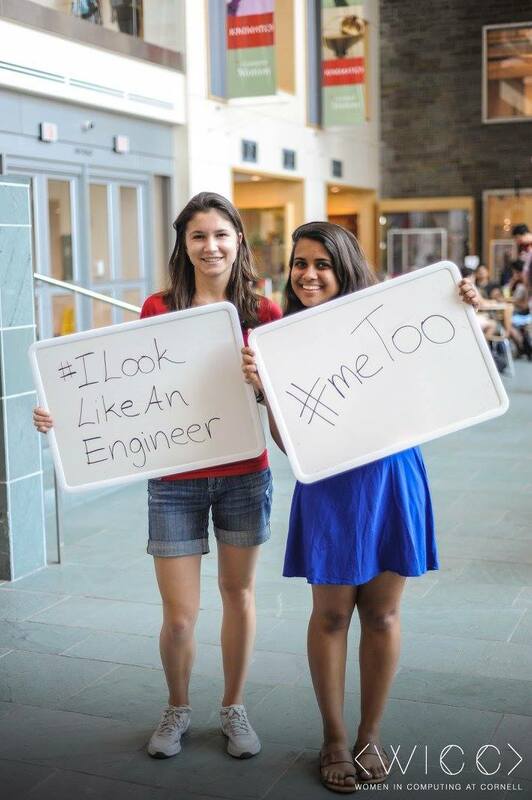 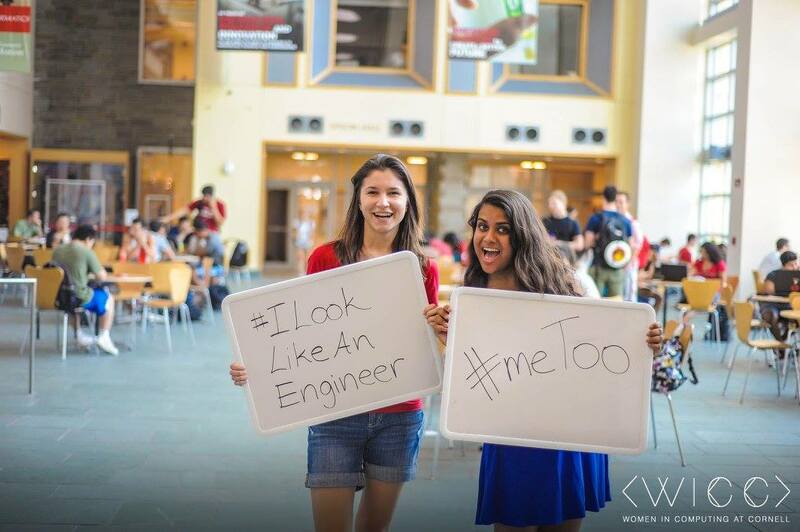 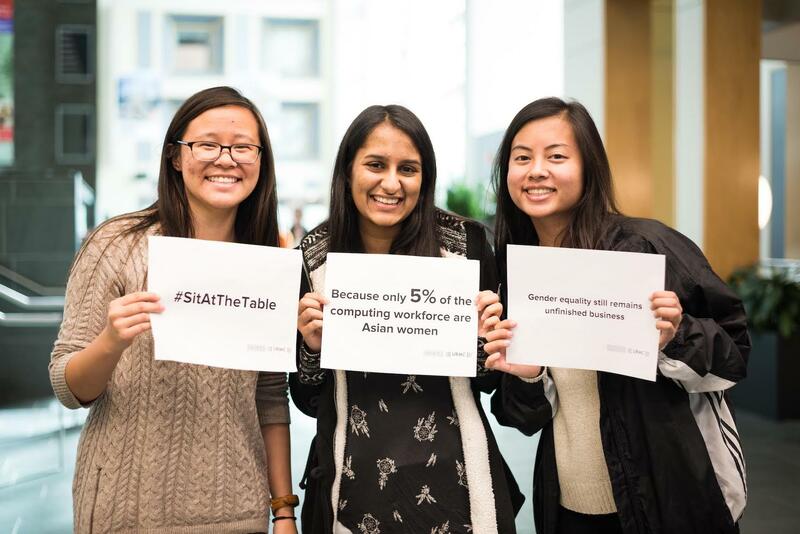 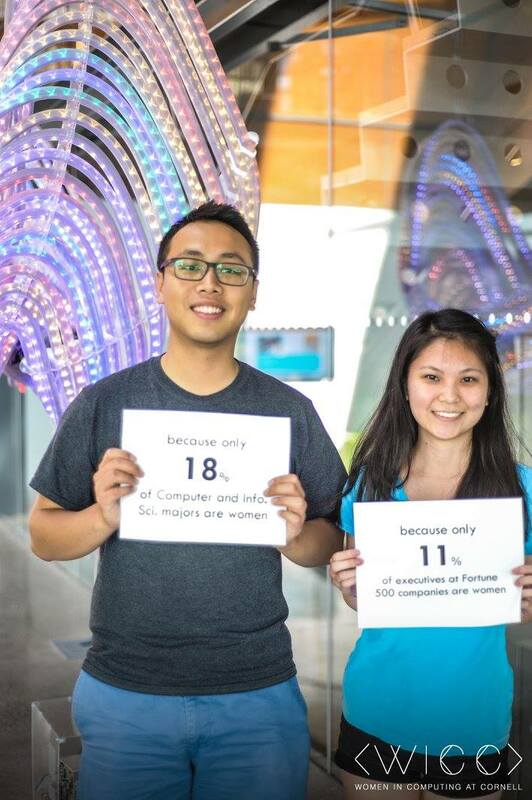 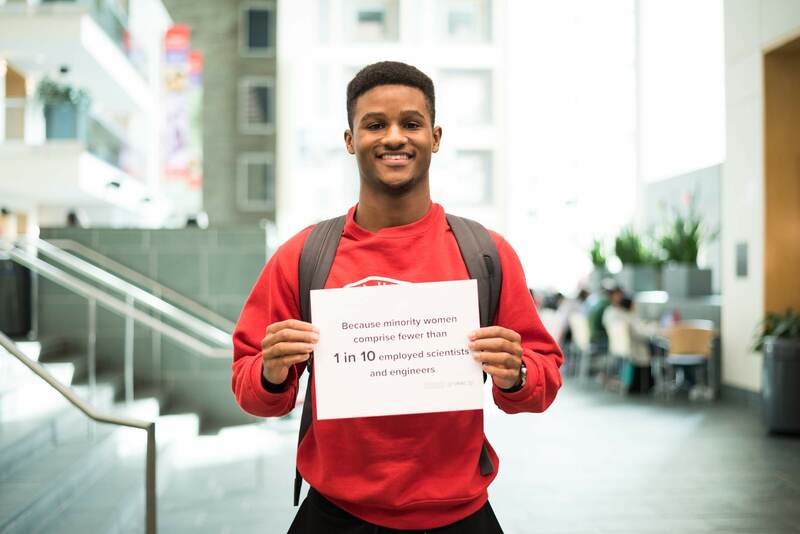 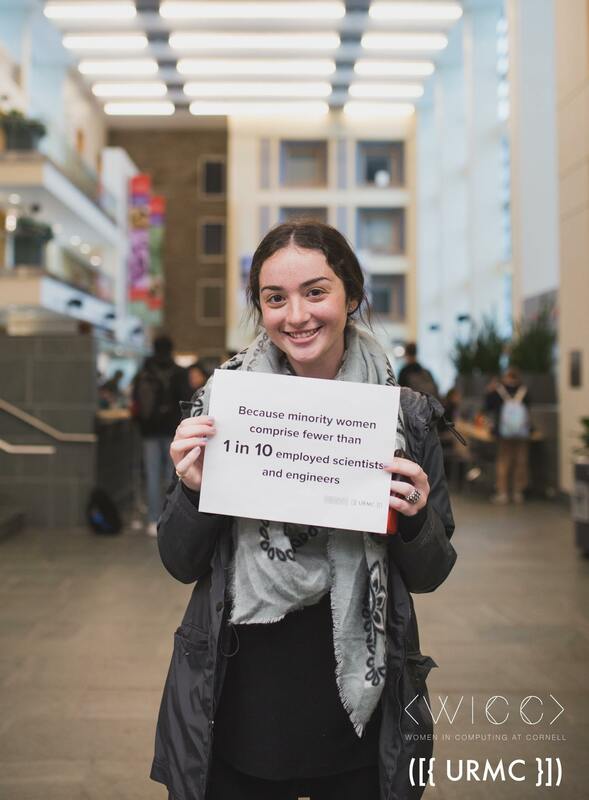 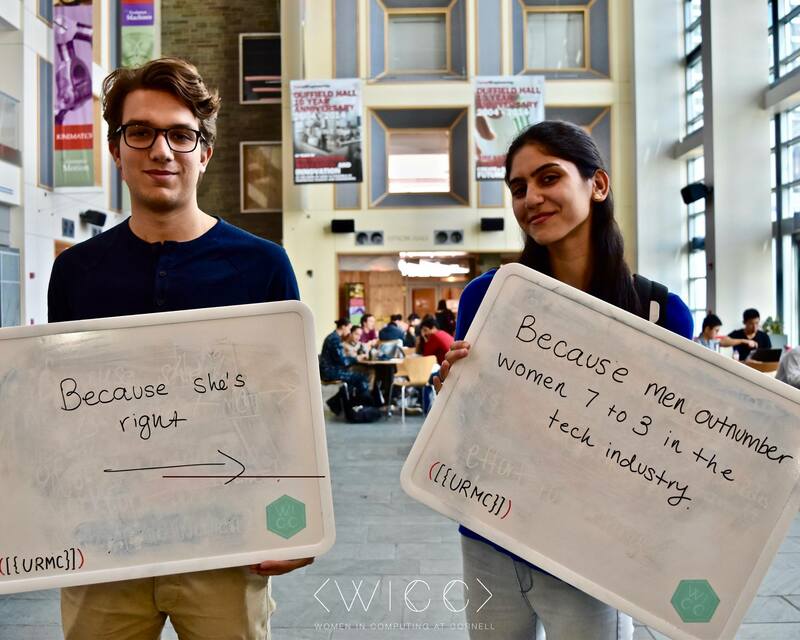 WICC’s diversity in tech photo campaign that featured over 100 students and faculty to come together to present the statistics on women in tech. 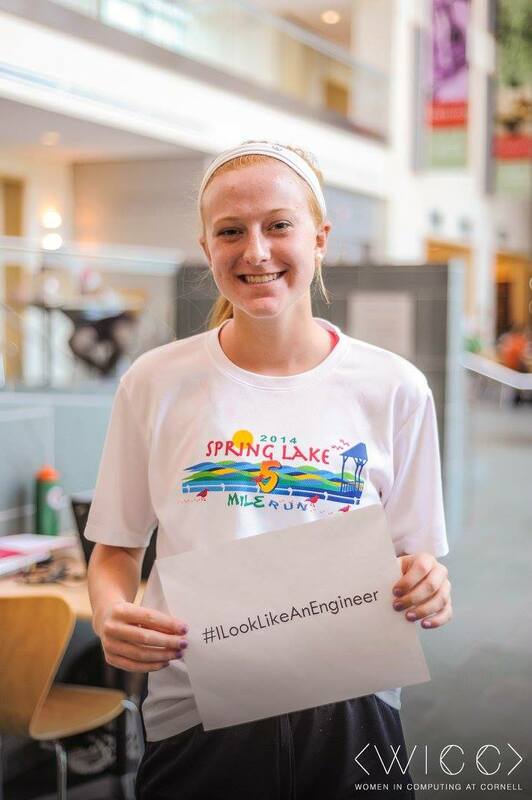 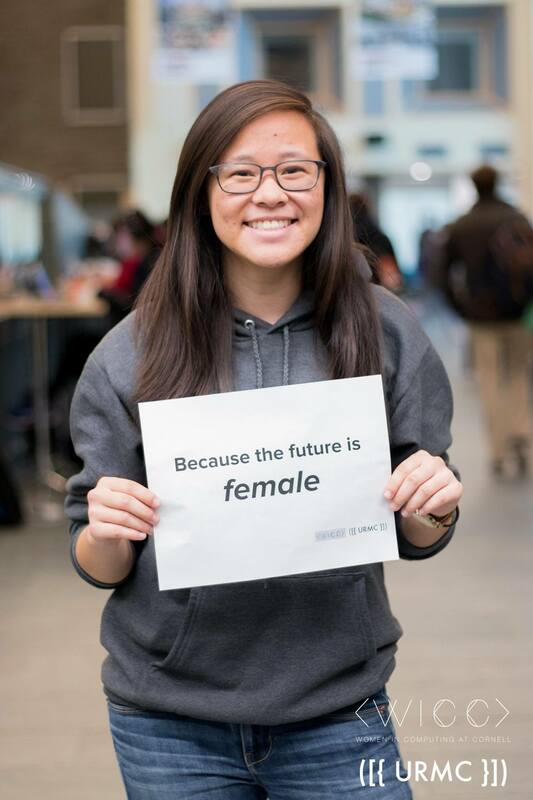 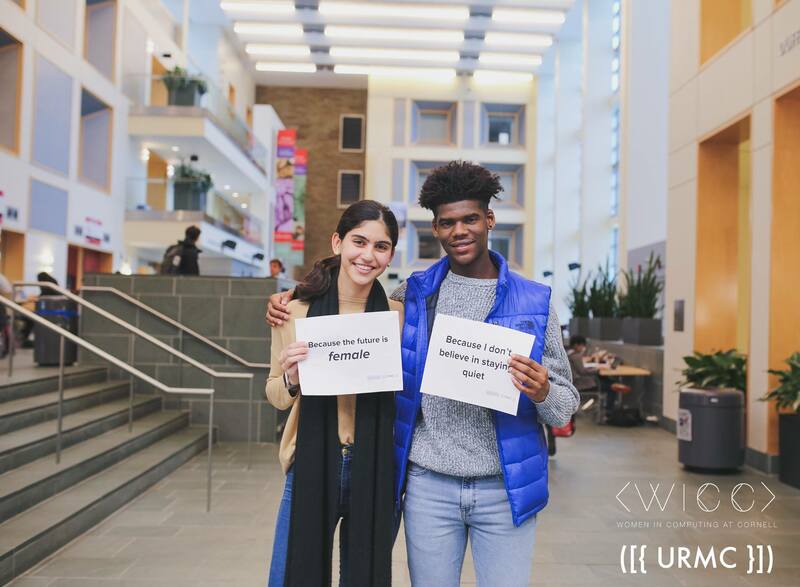 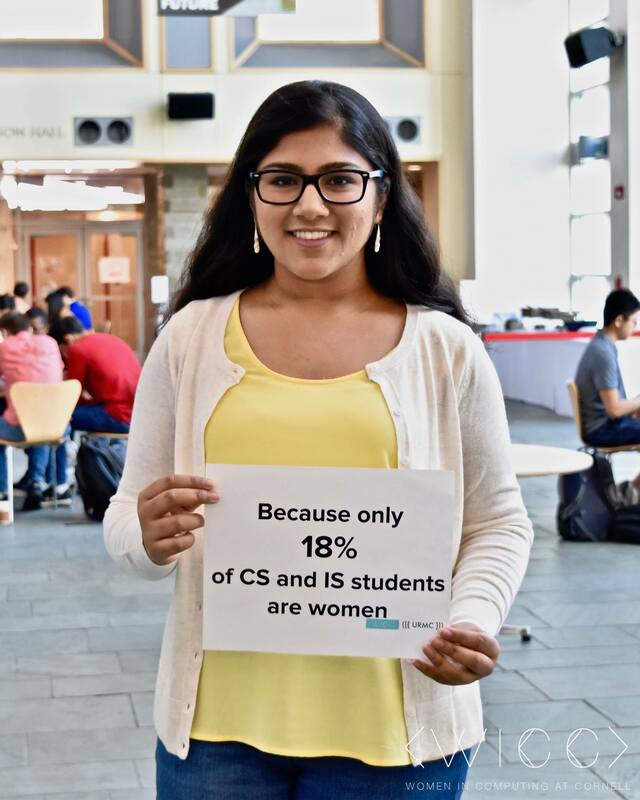 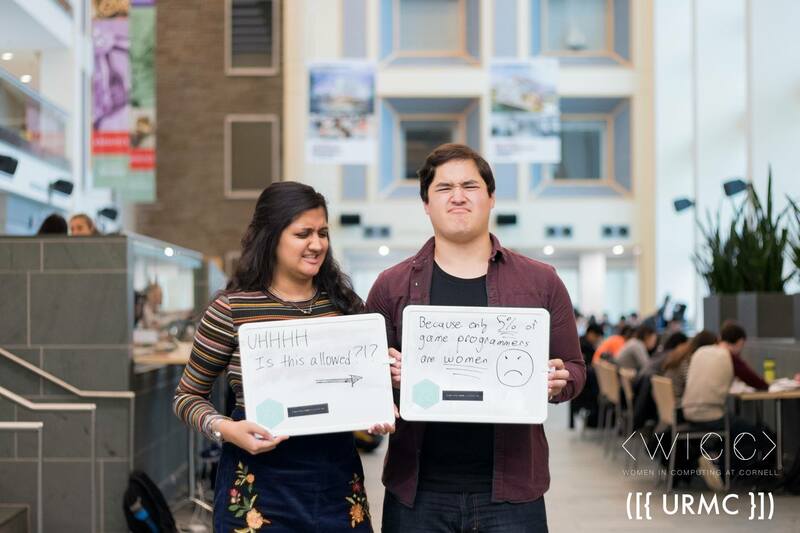 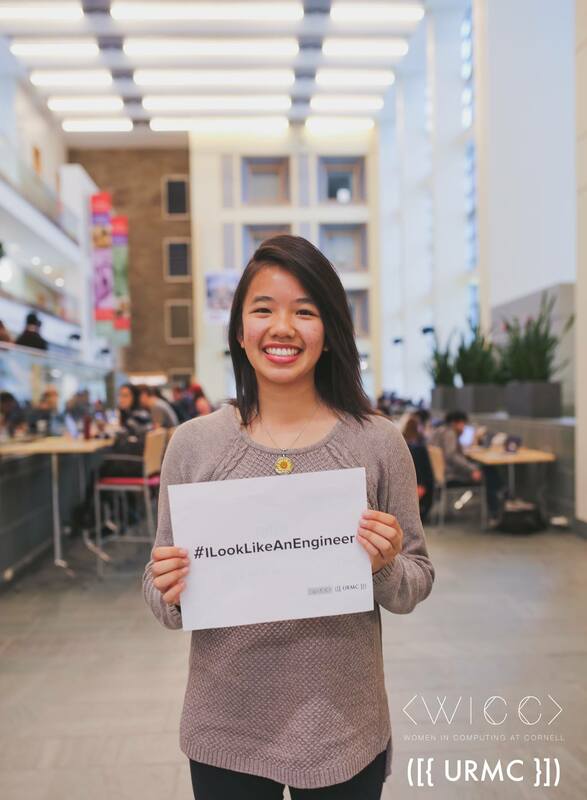 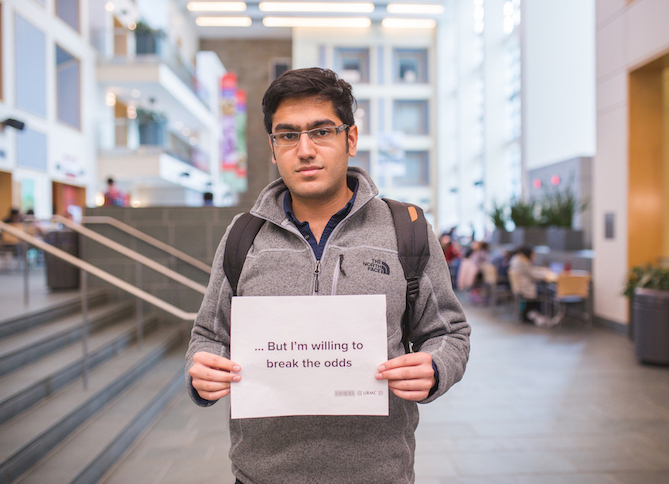 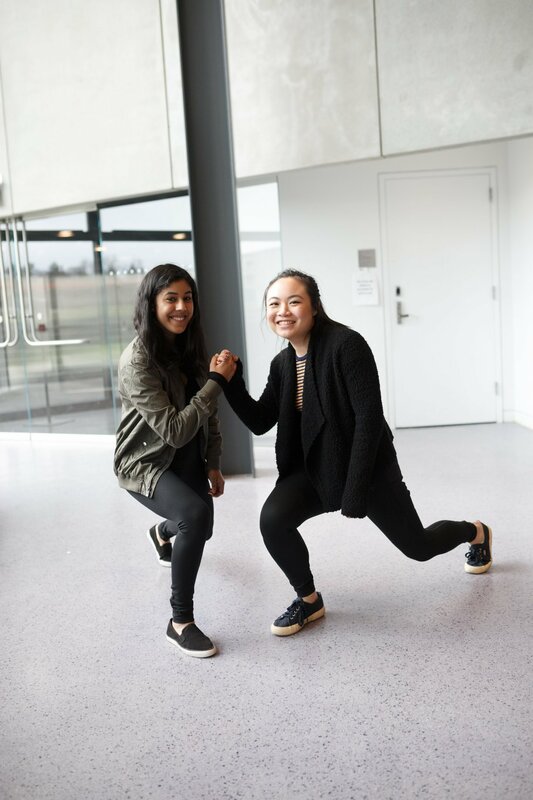 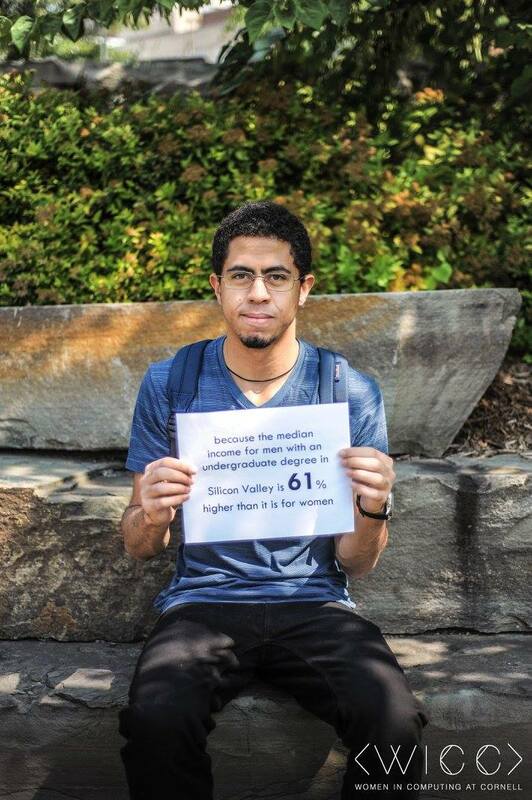 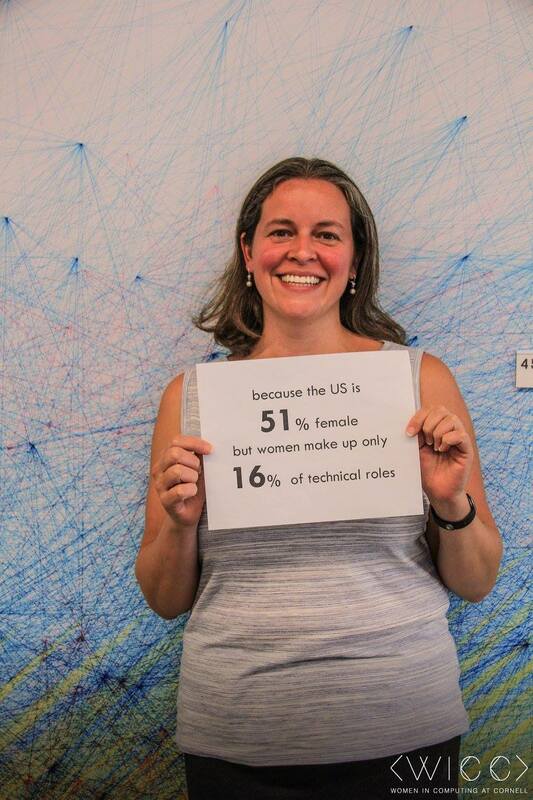 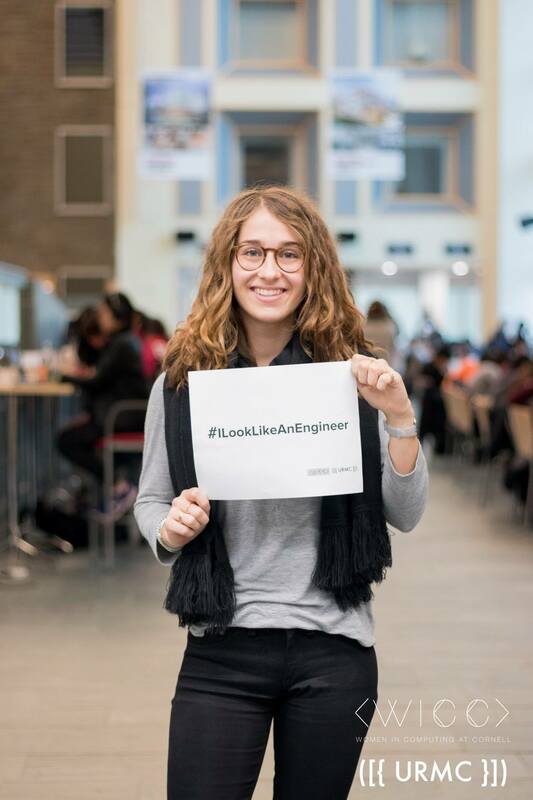 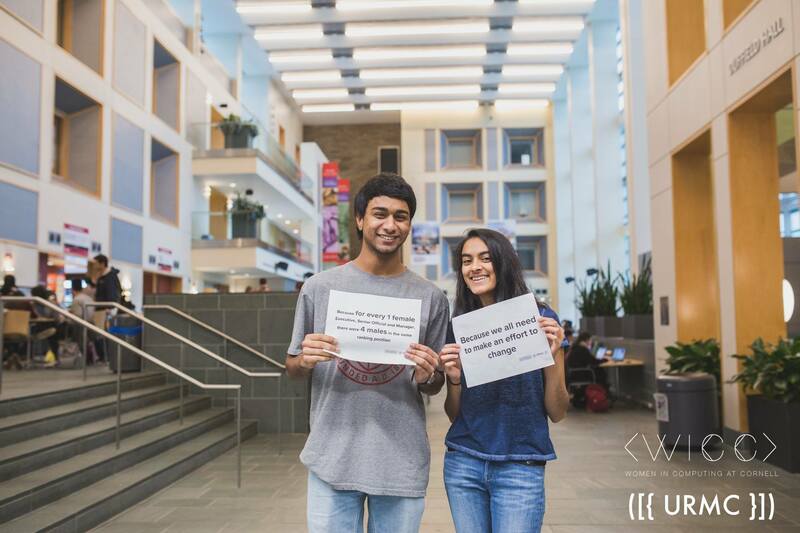 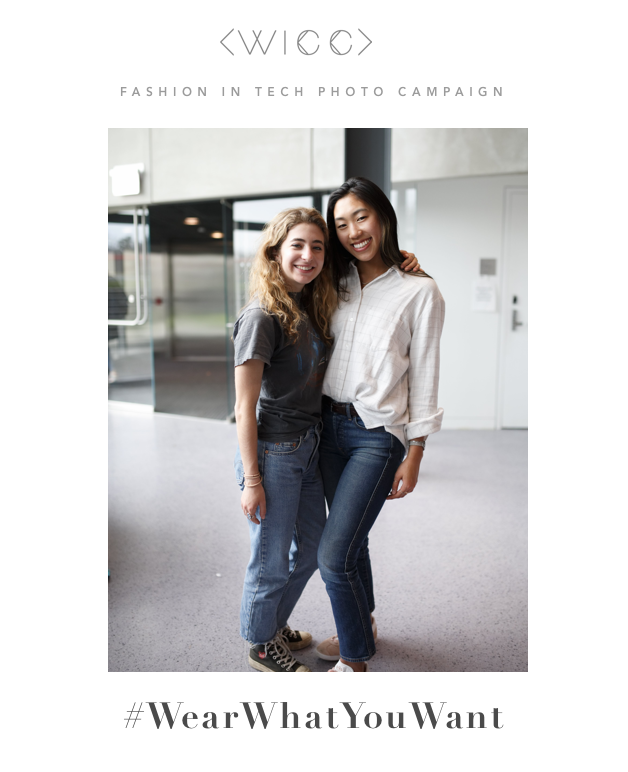 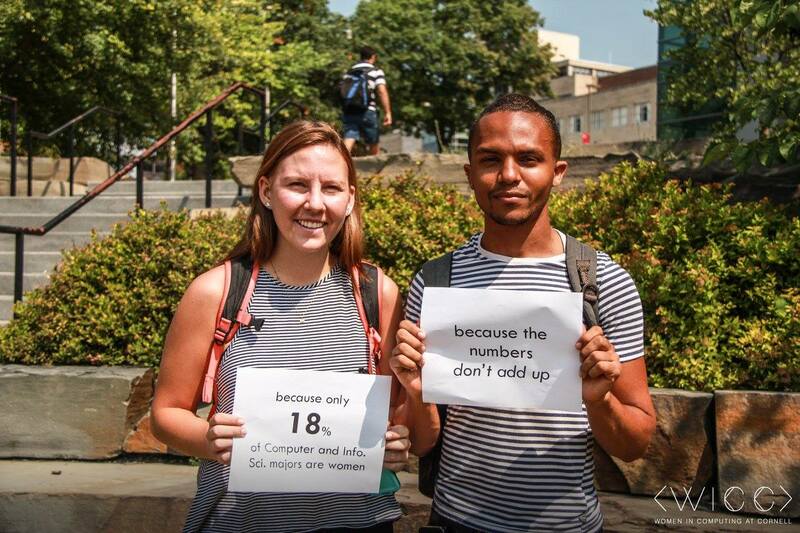 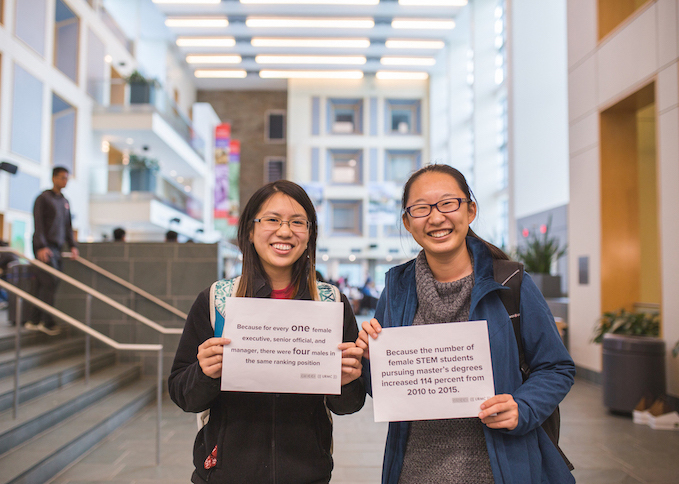 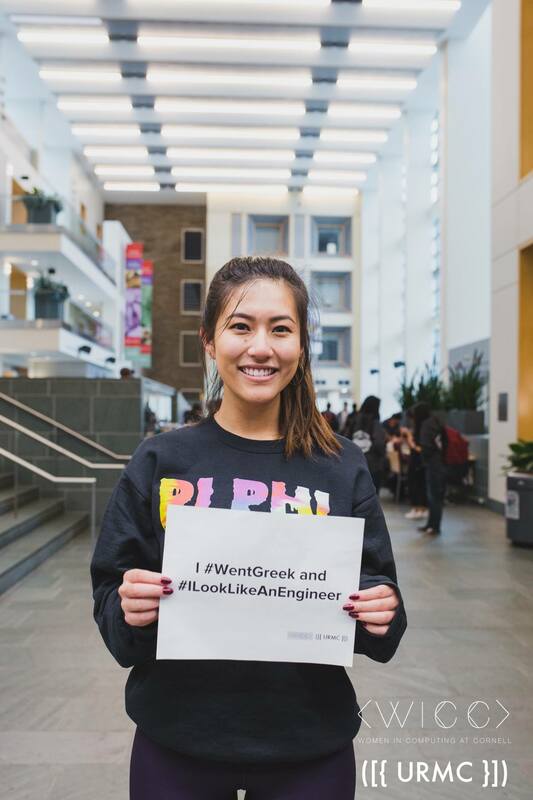 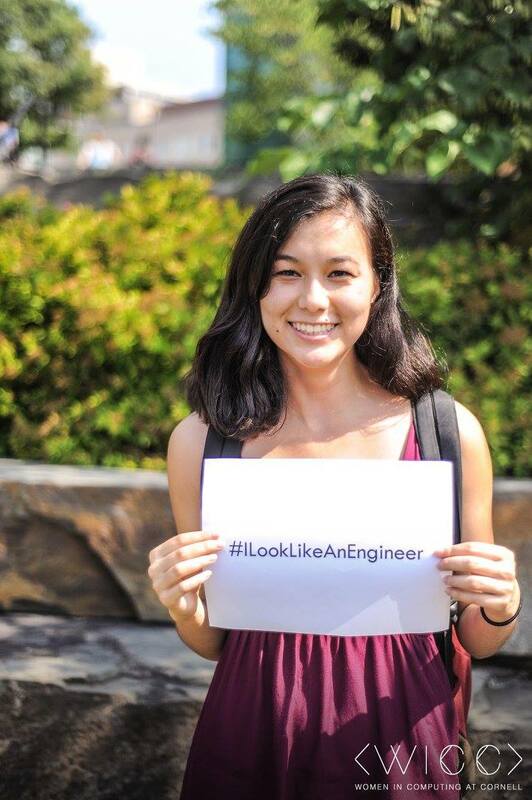 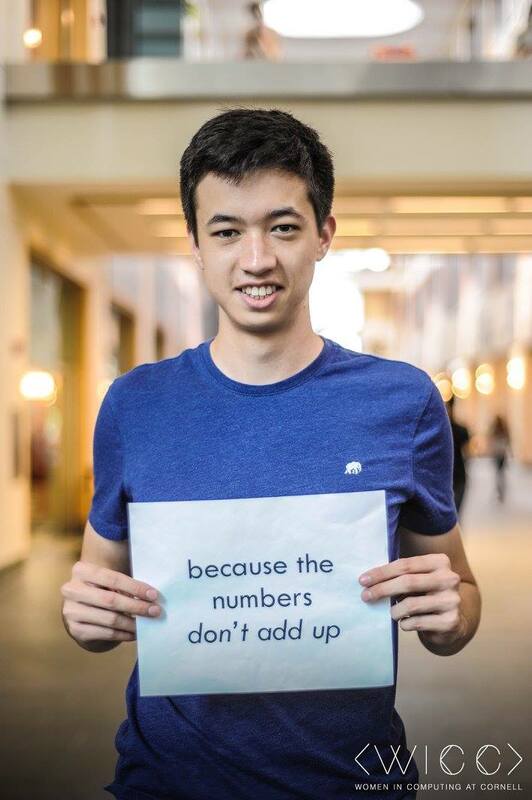 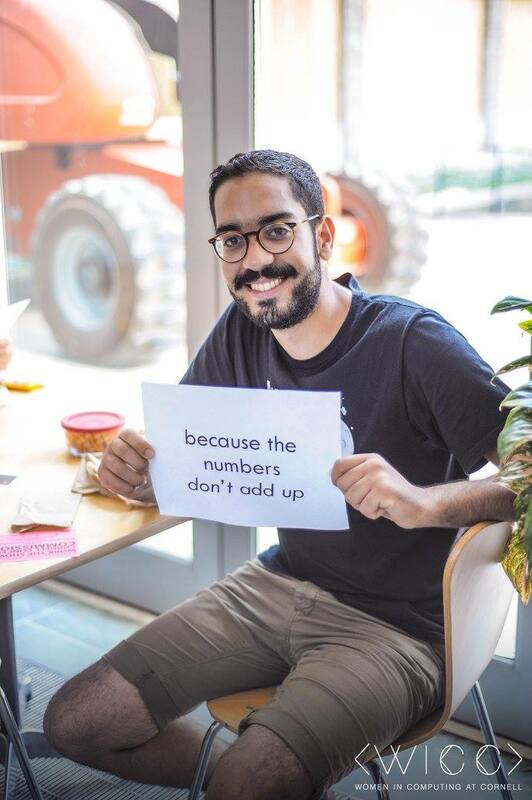 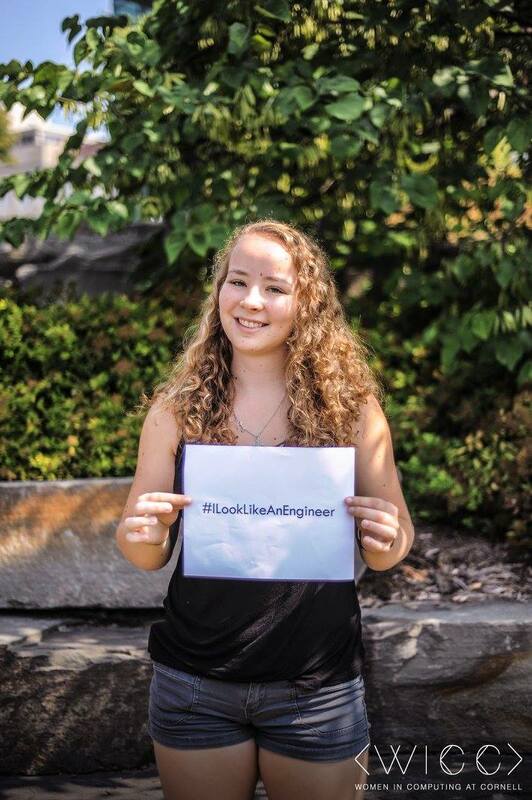 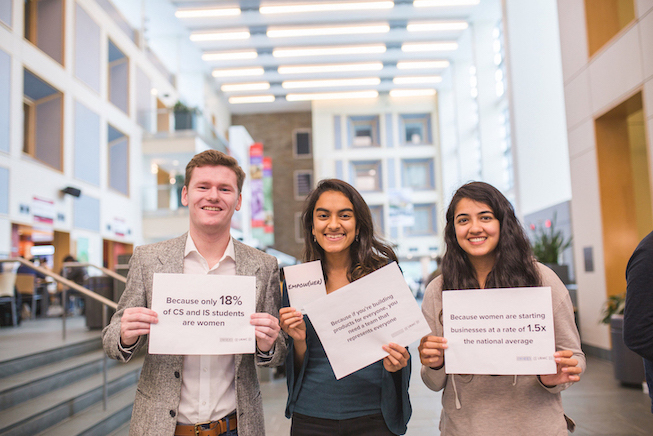 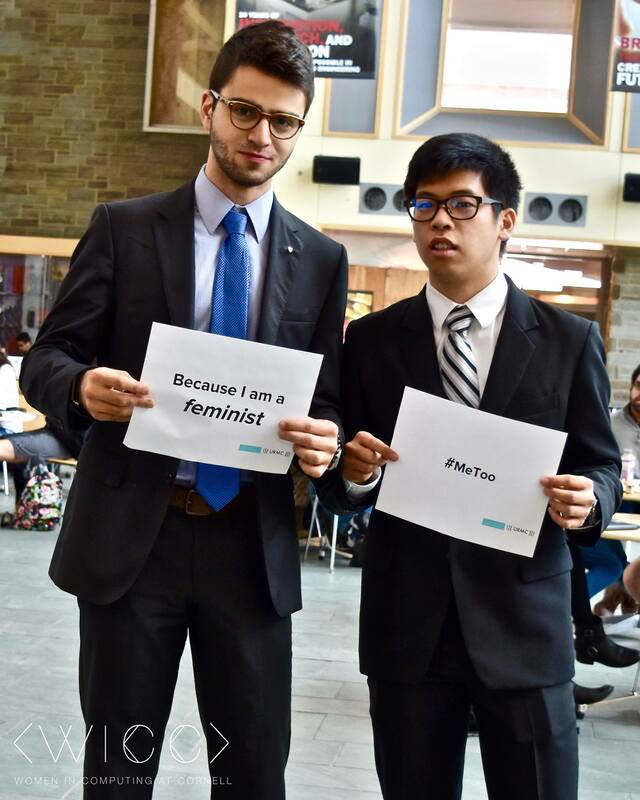 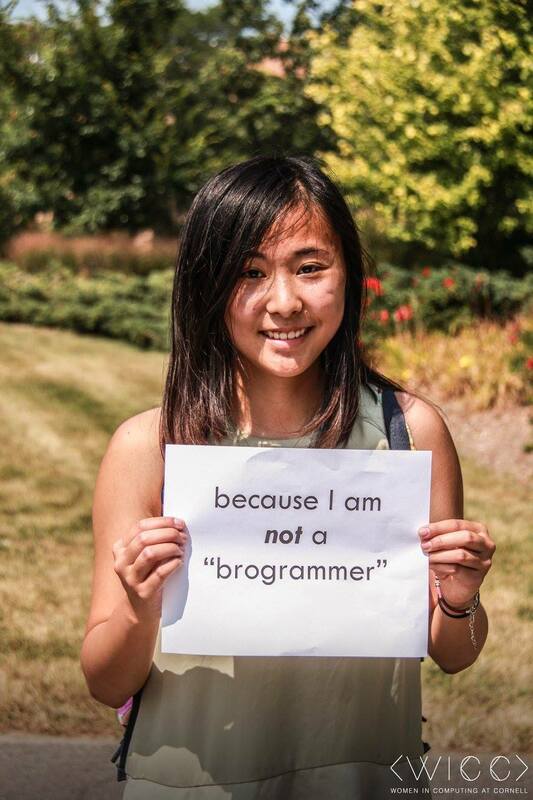 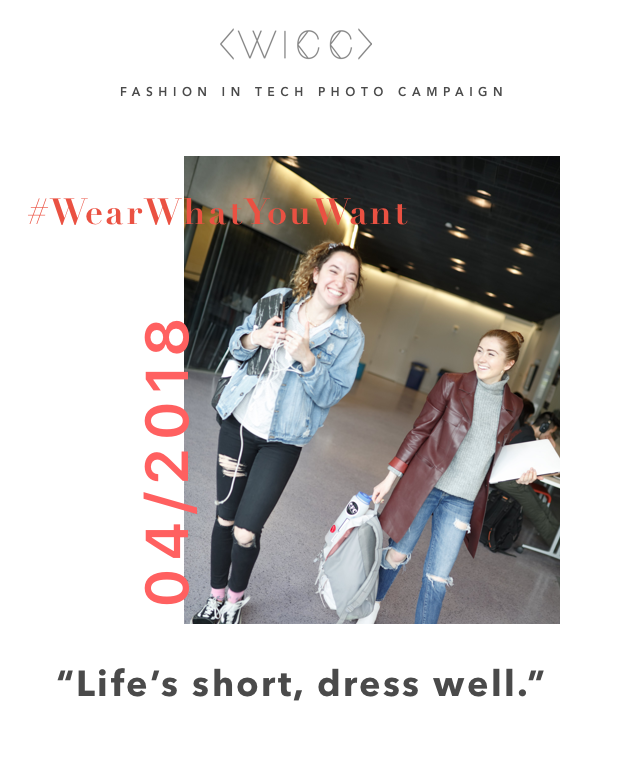 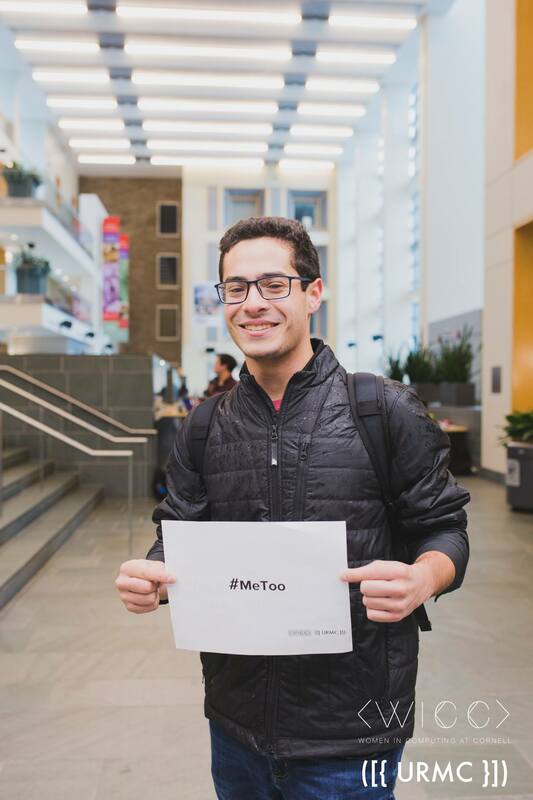 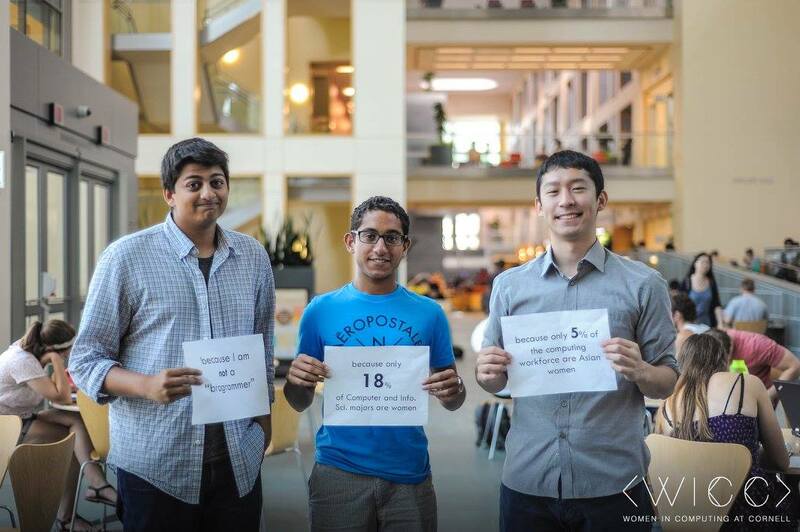 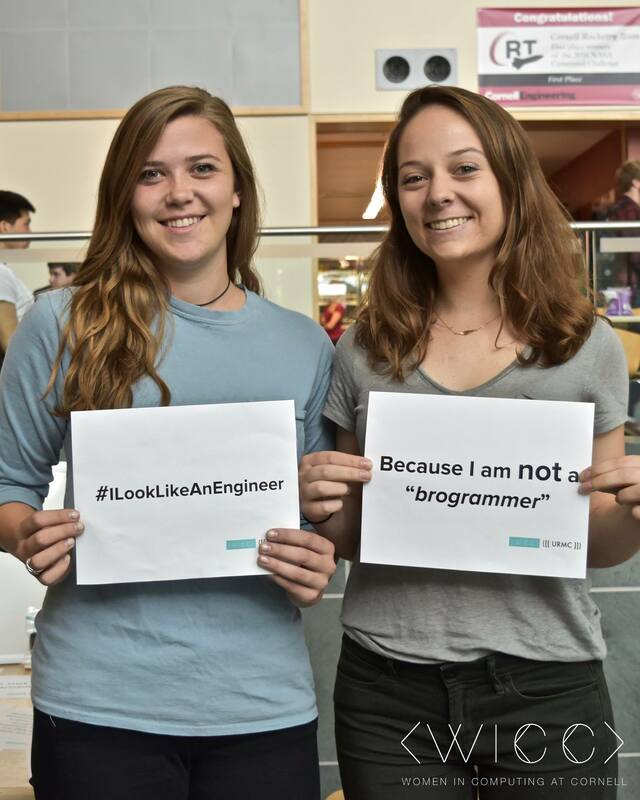 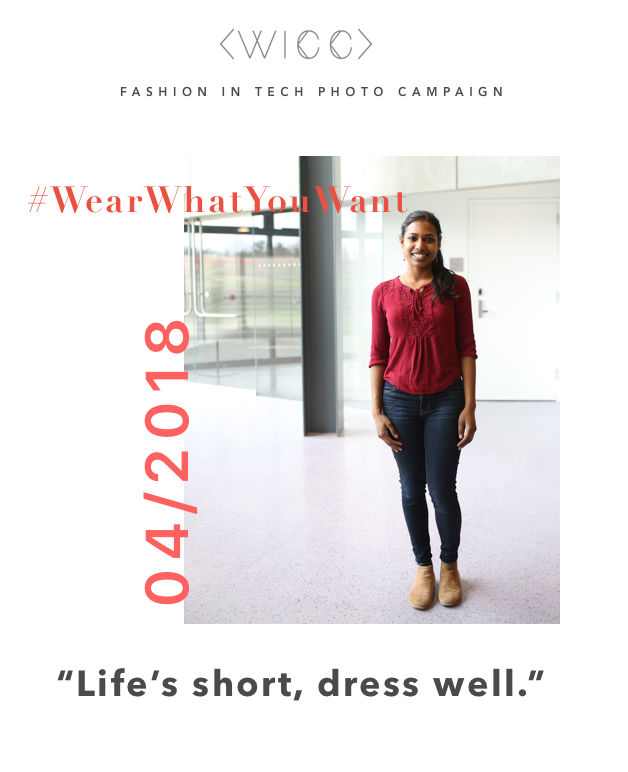 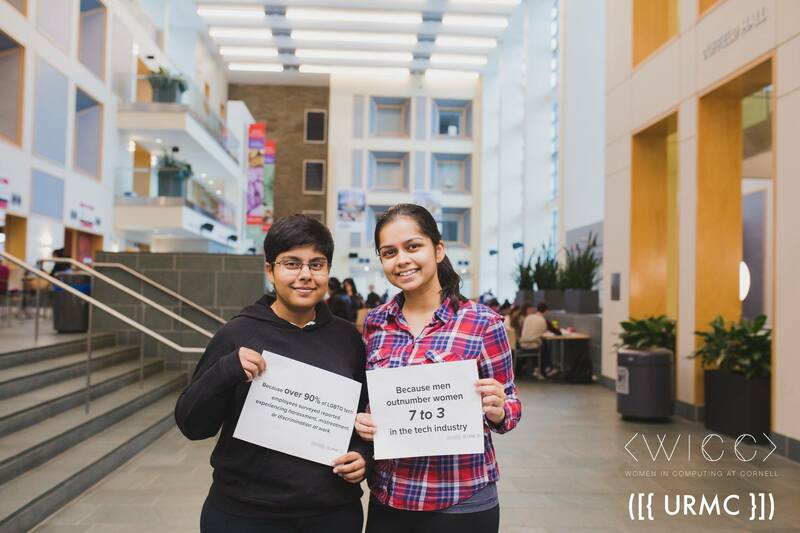 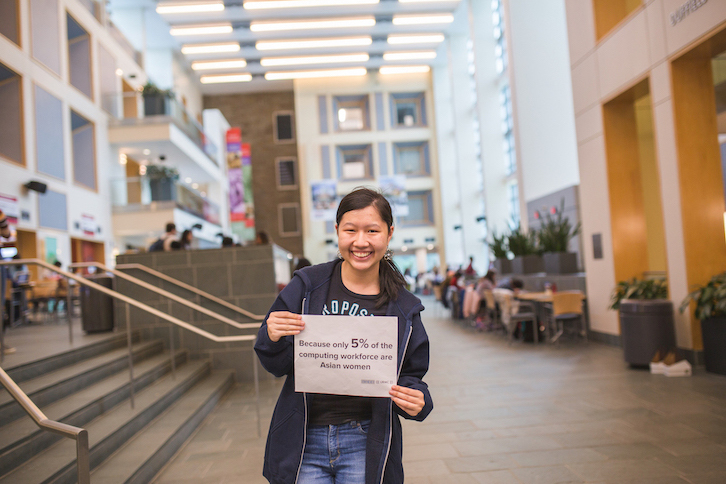 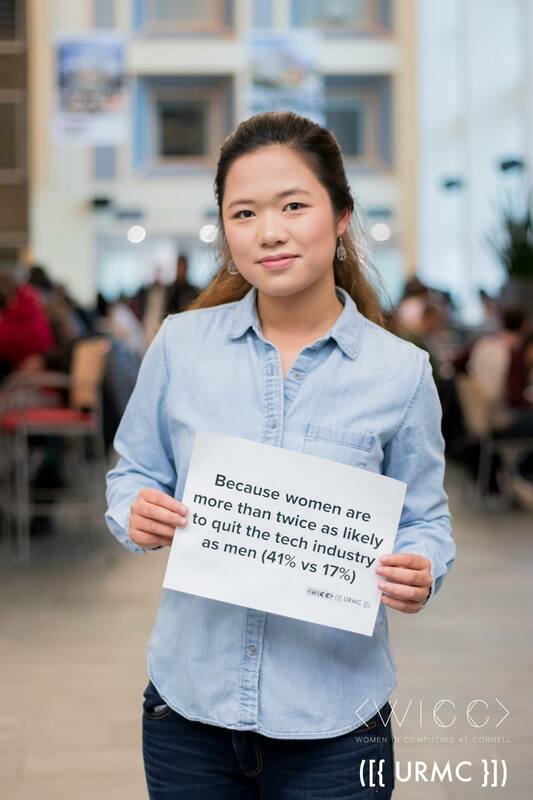 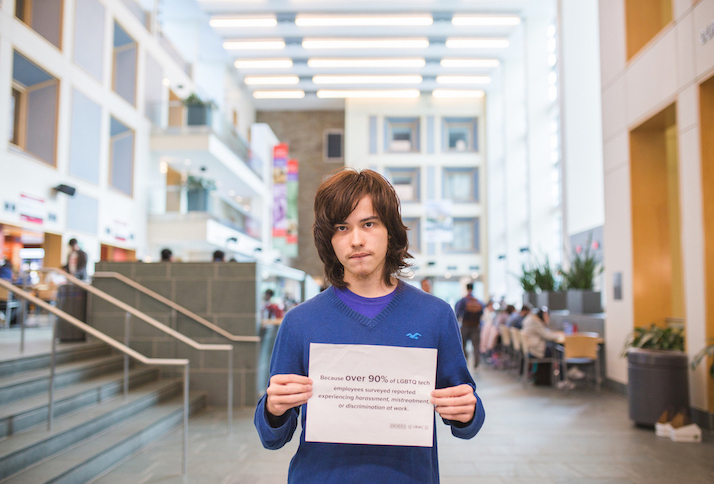 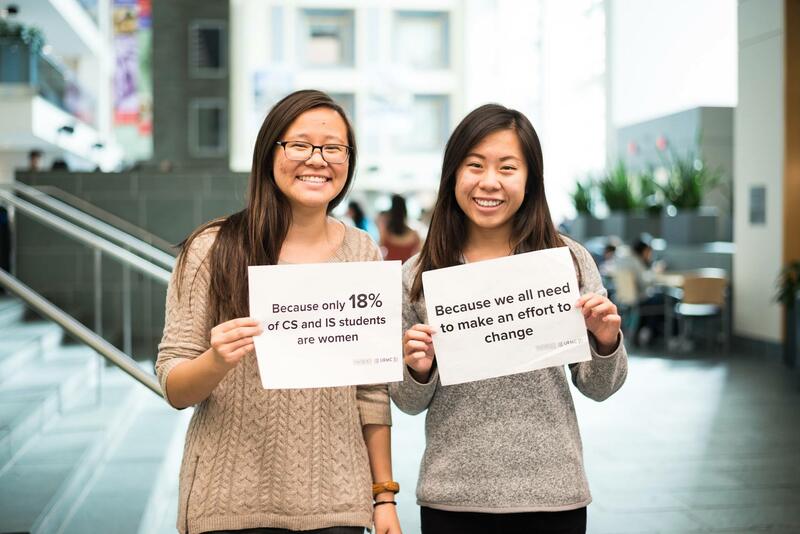 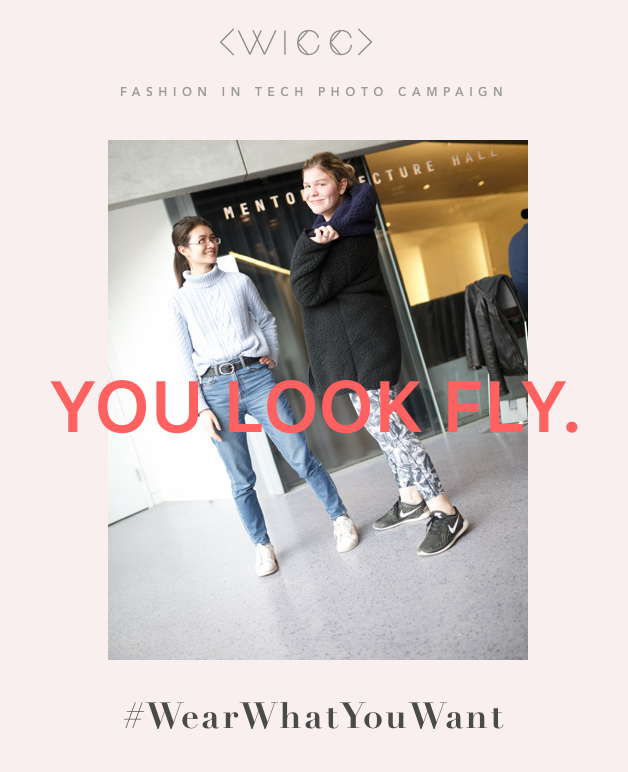 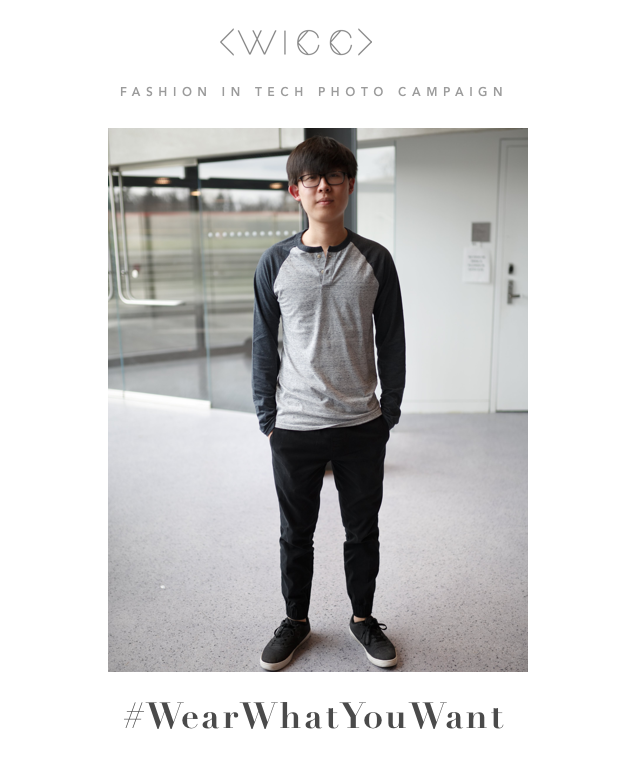 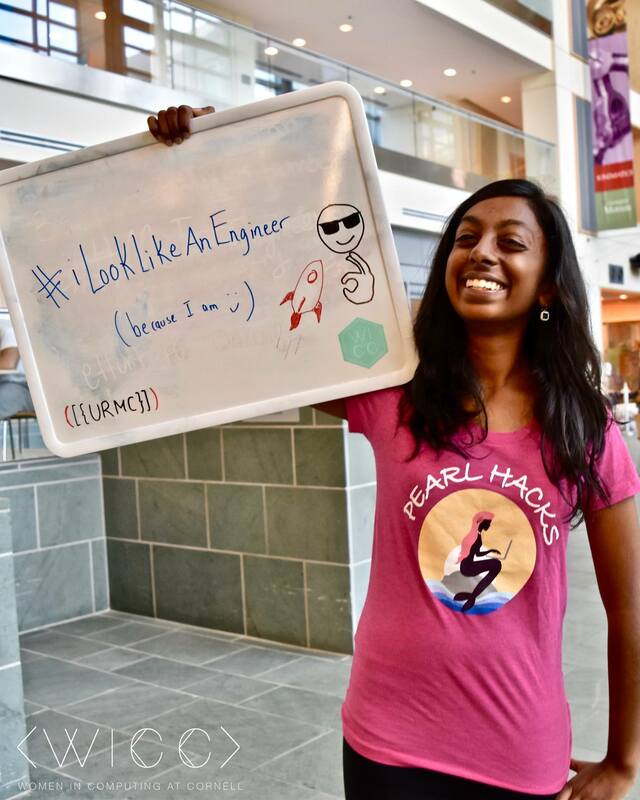 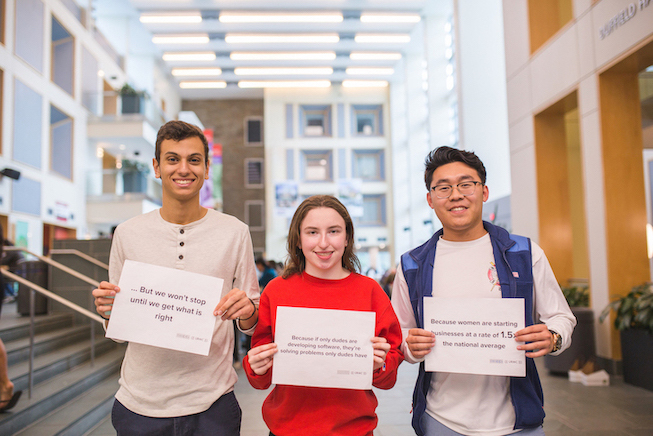 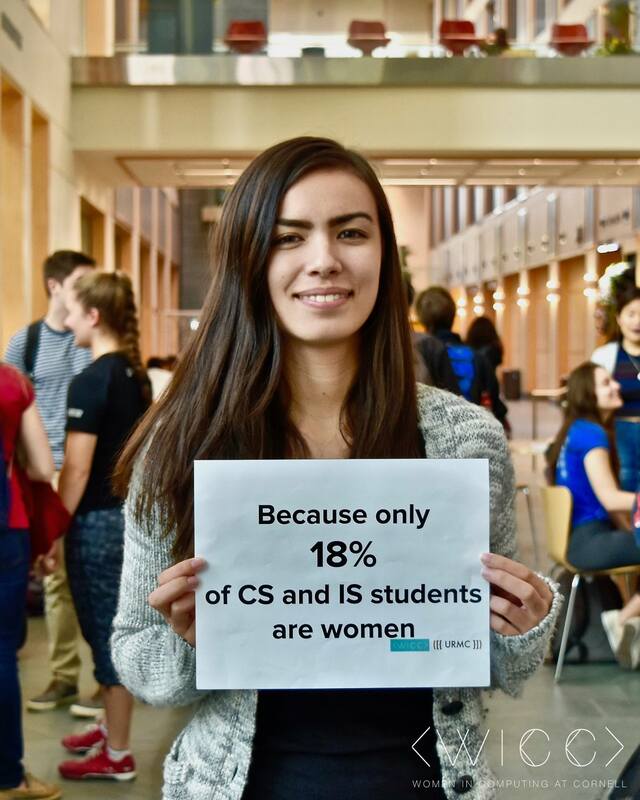 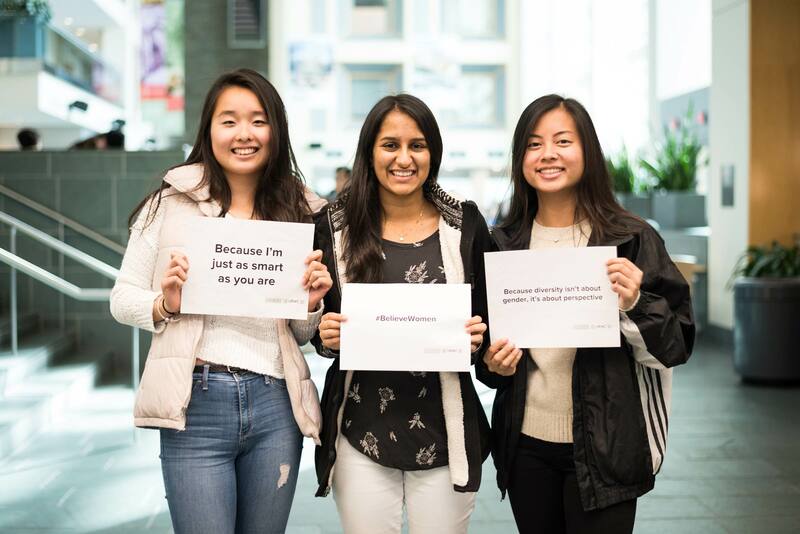 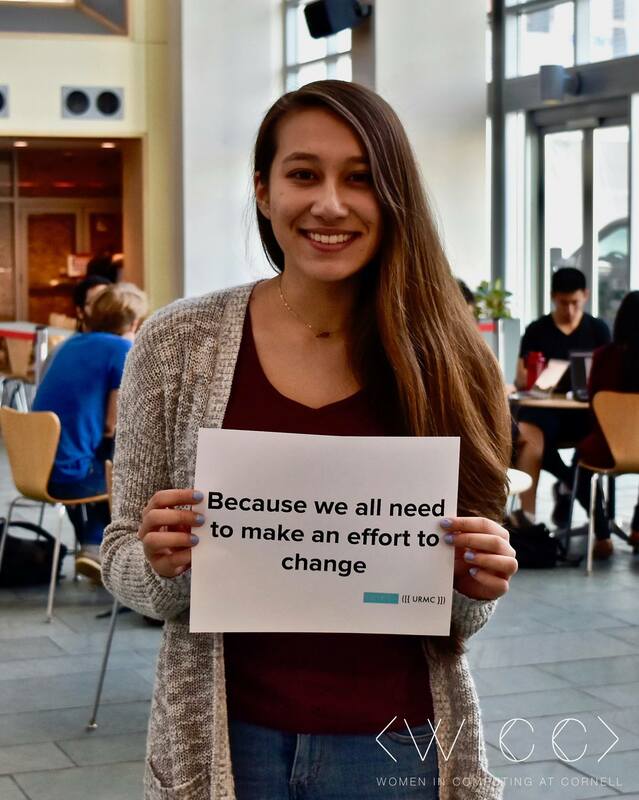 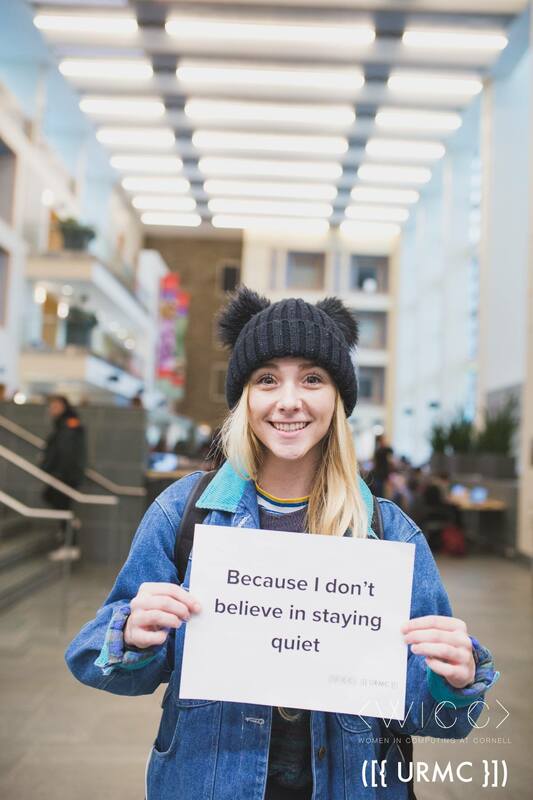 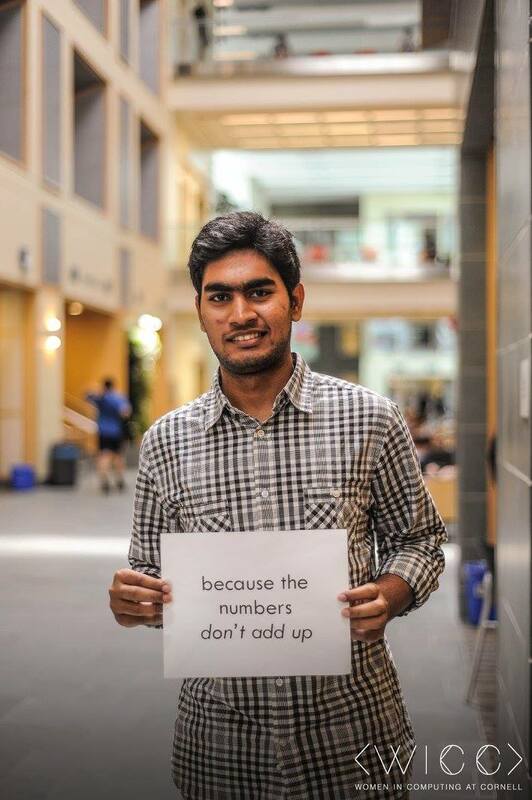 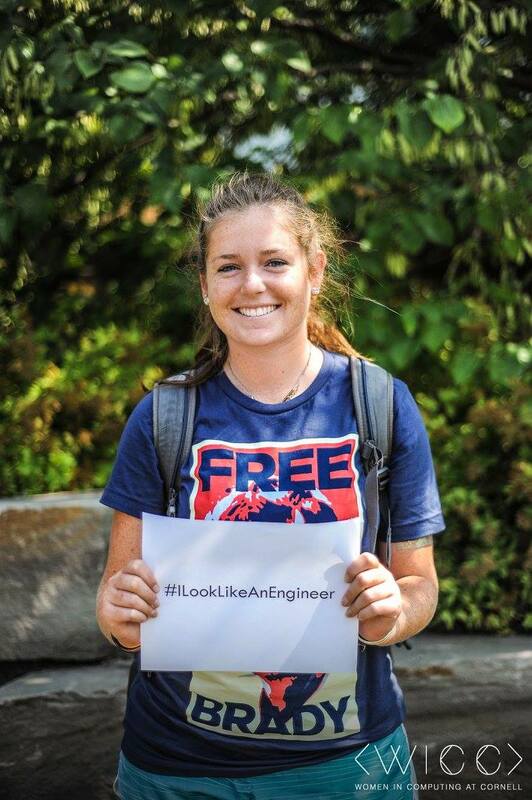 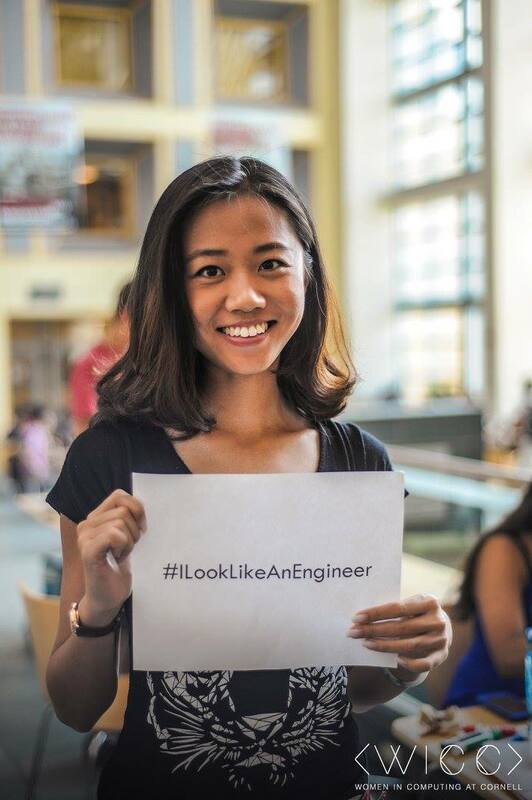 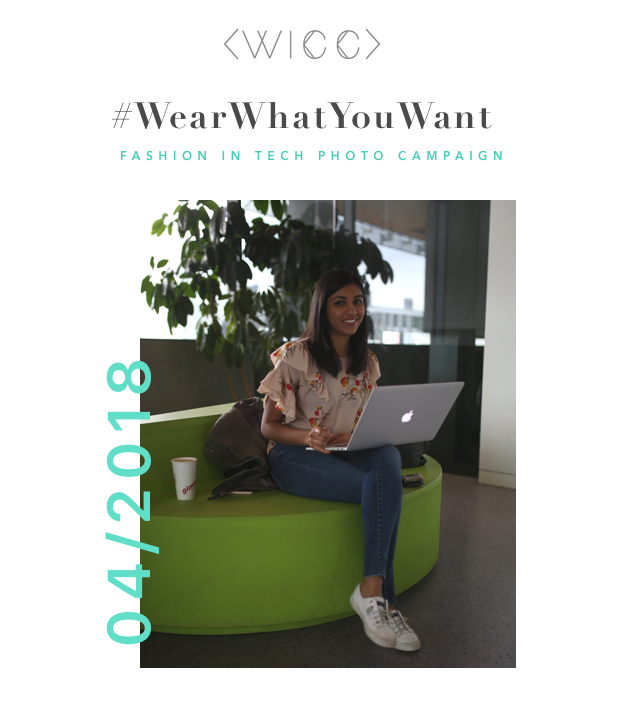 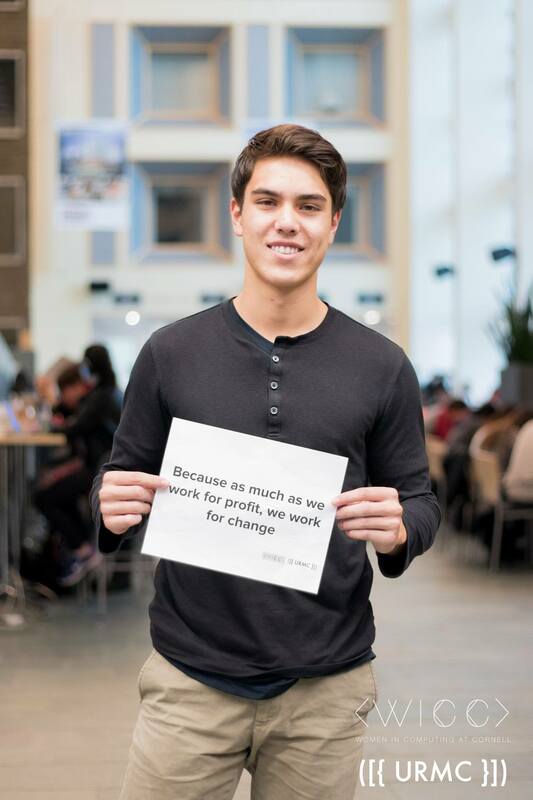 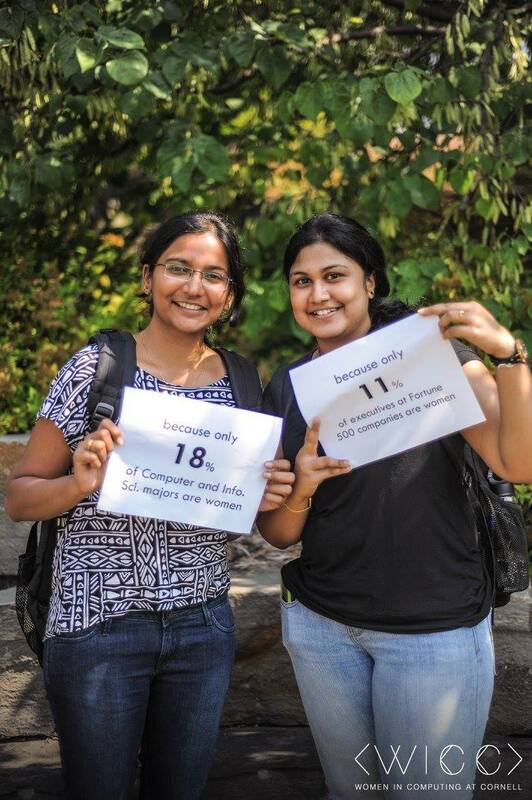 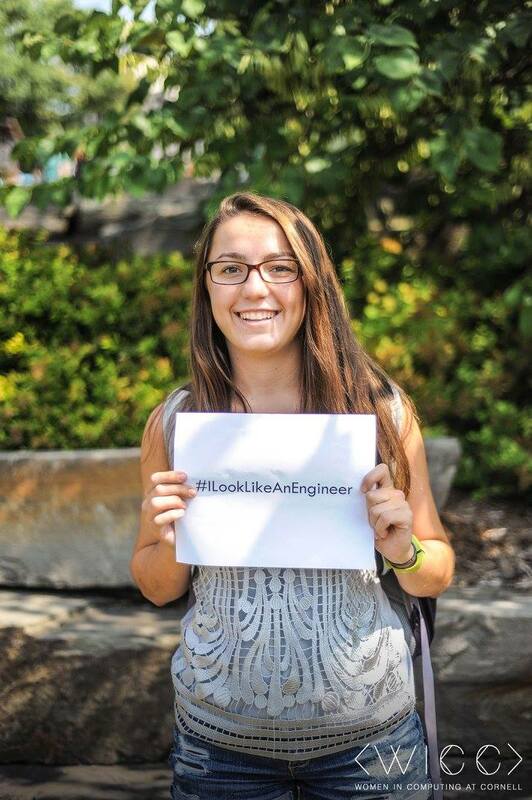 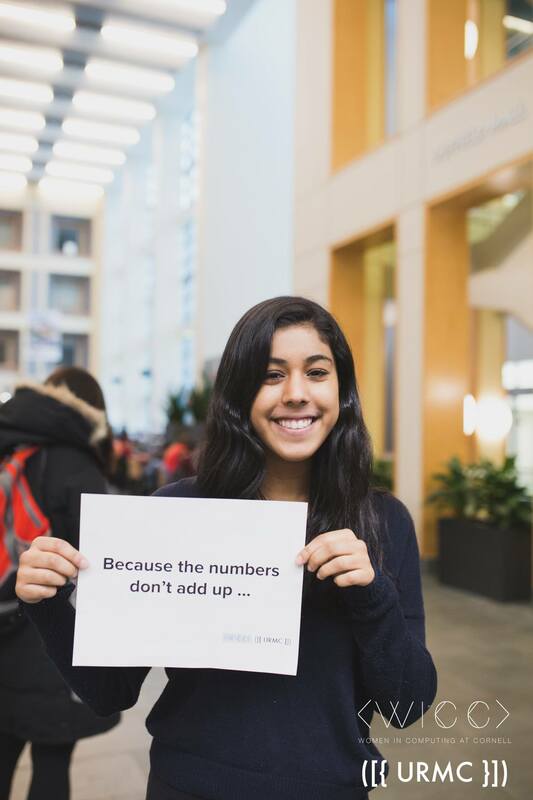 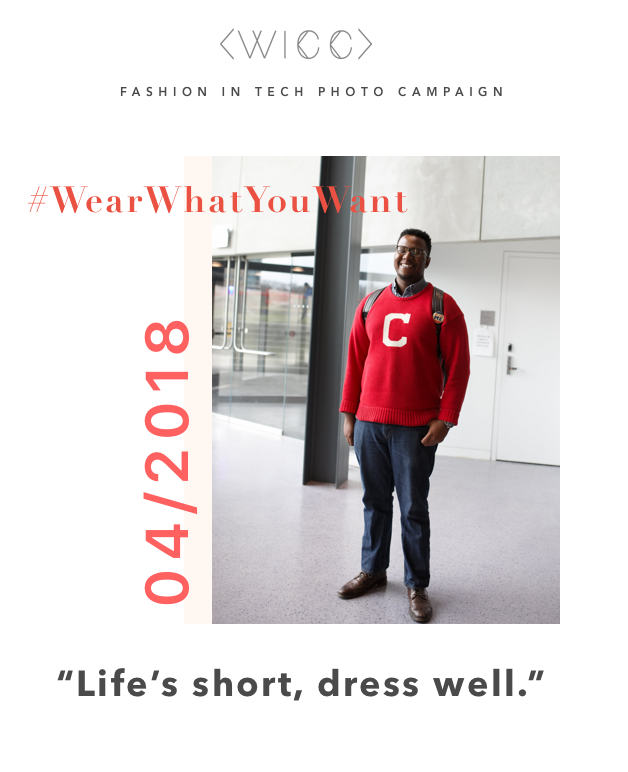 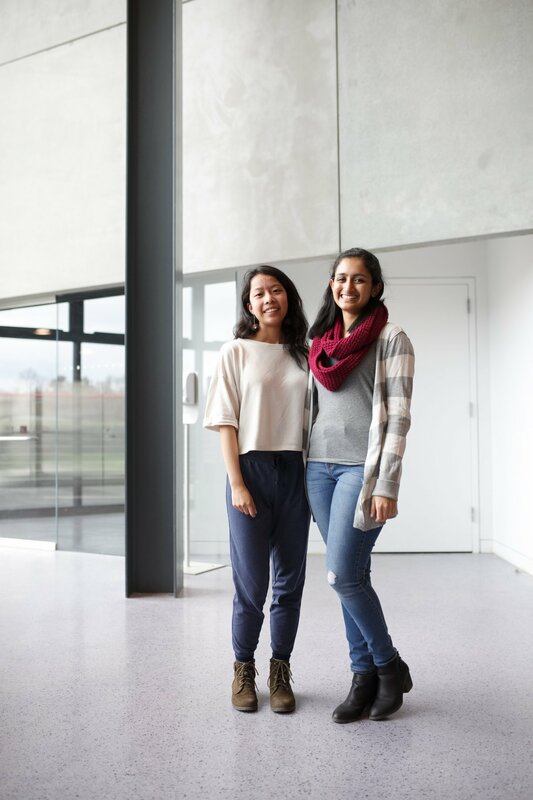 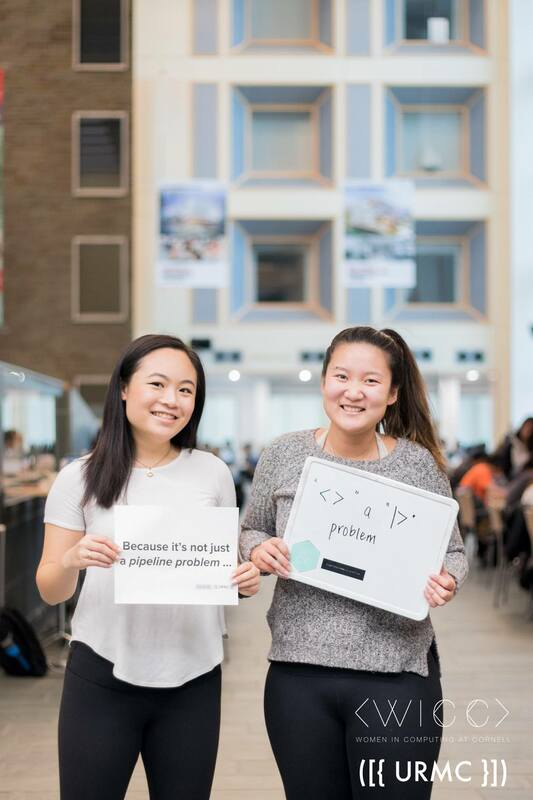 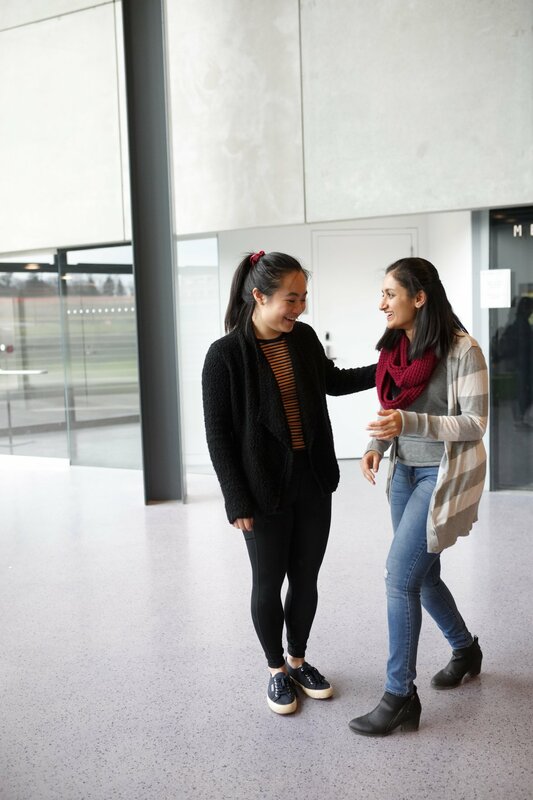 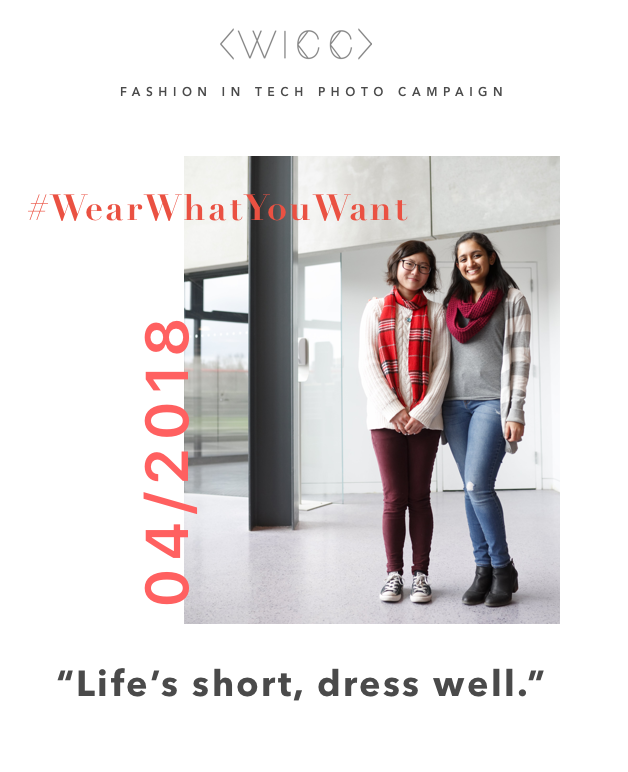 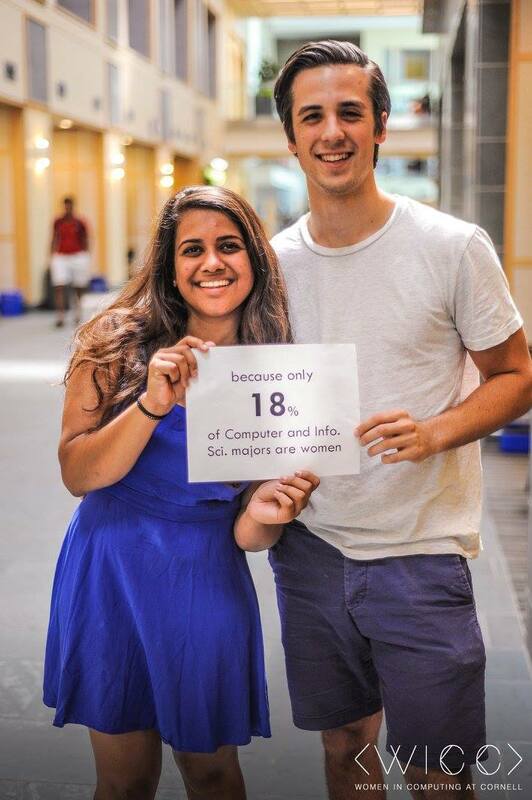 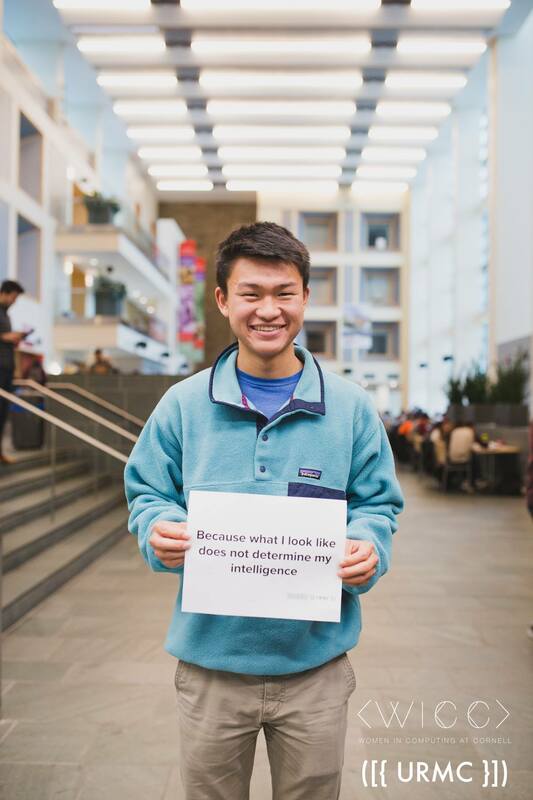 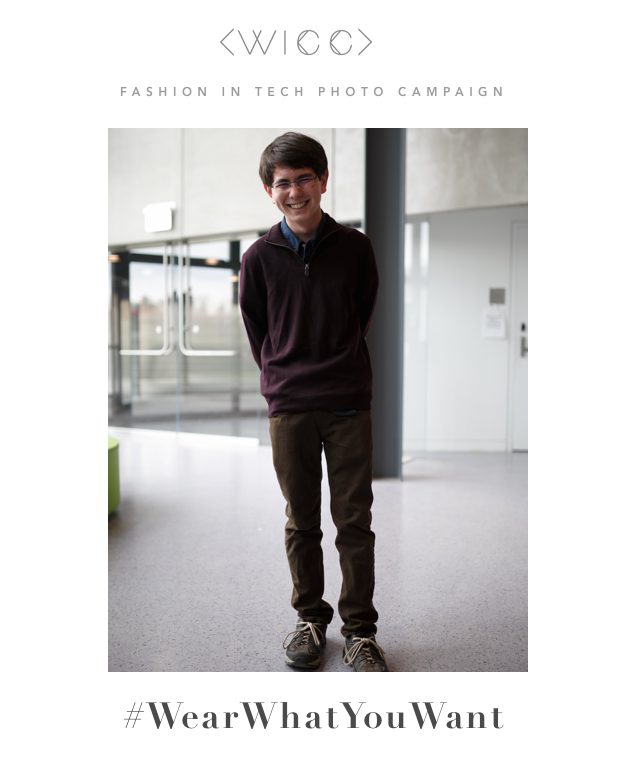 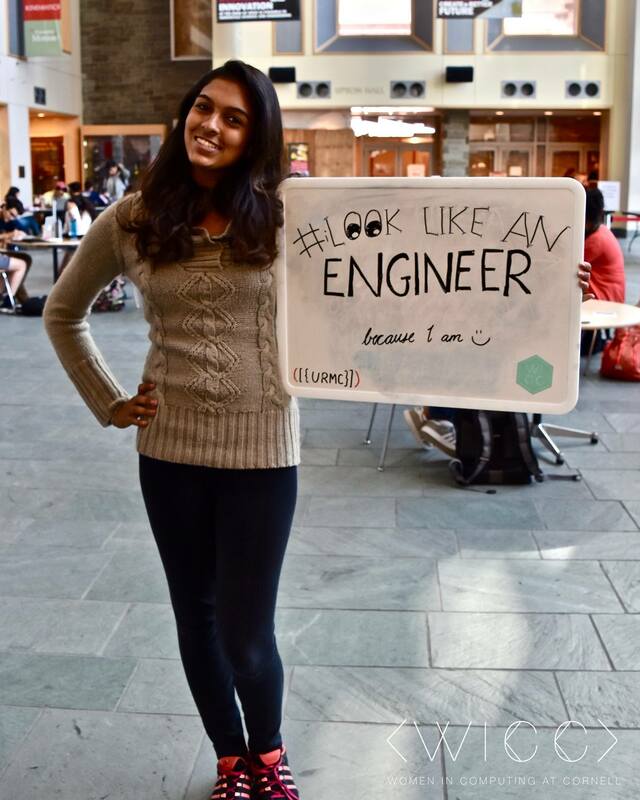 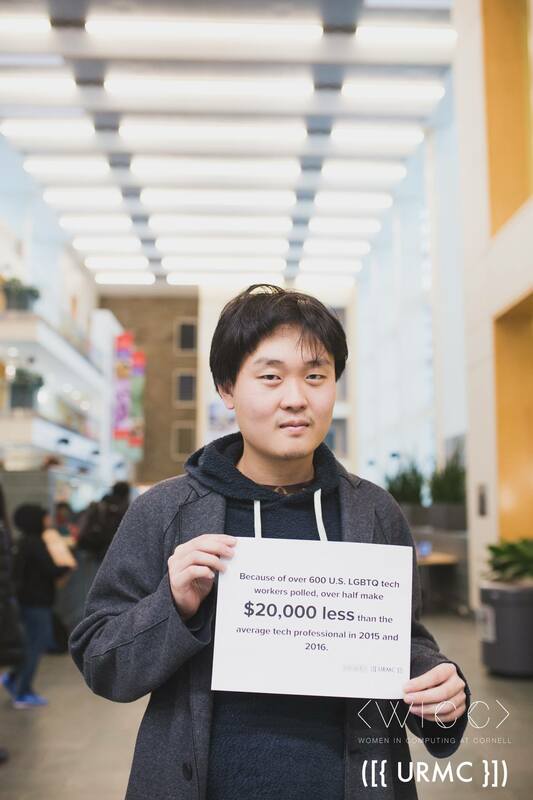 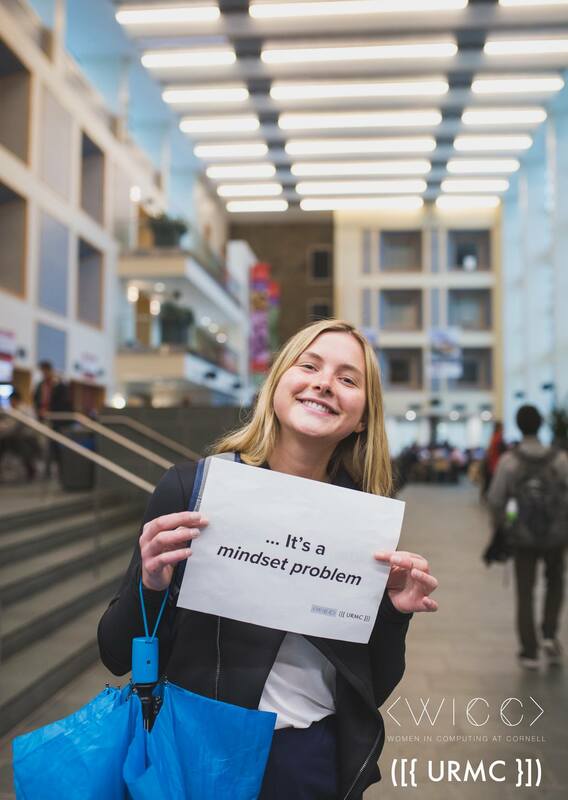 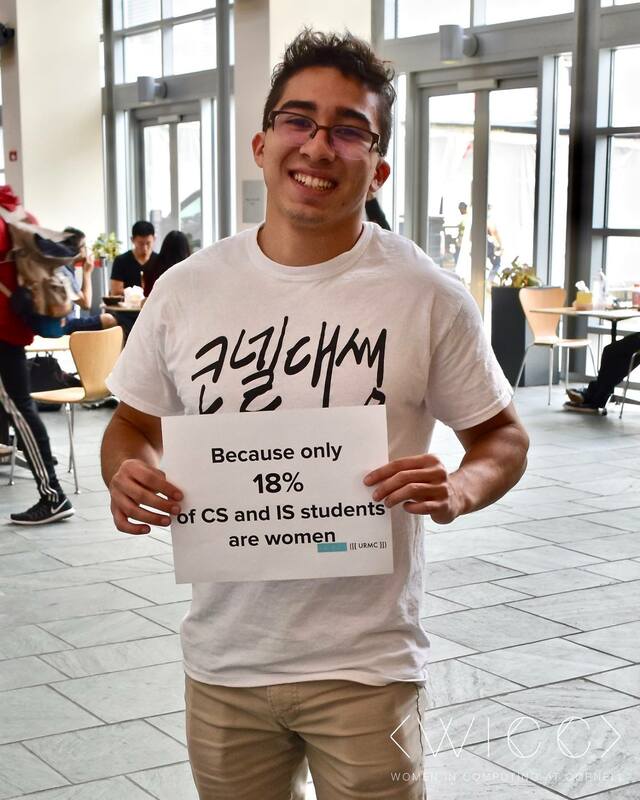 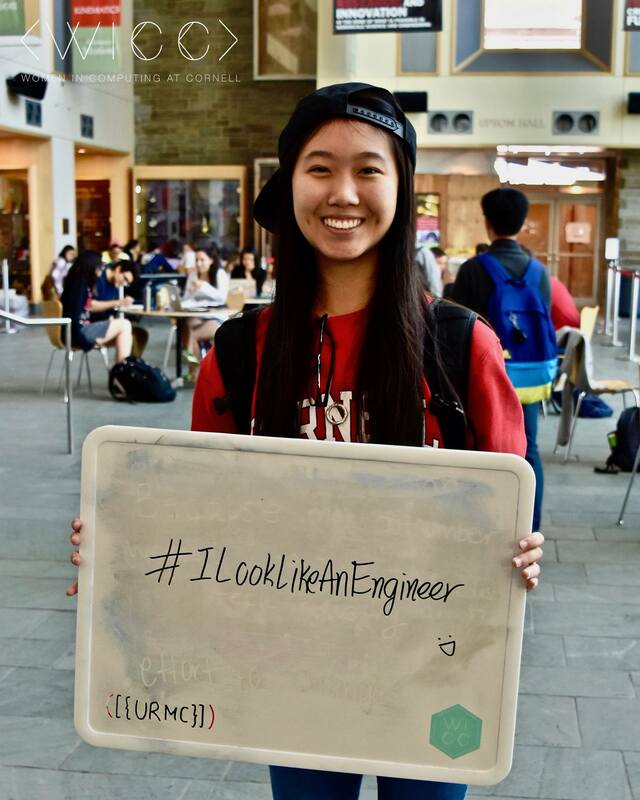 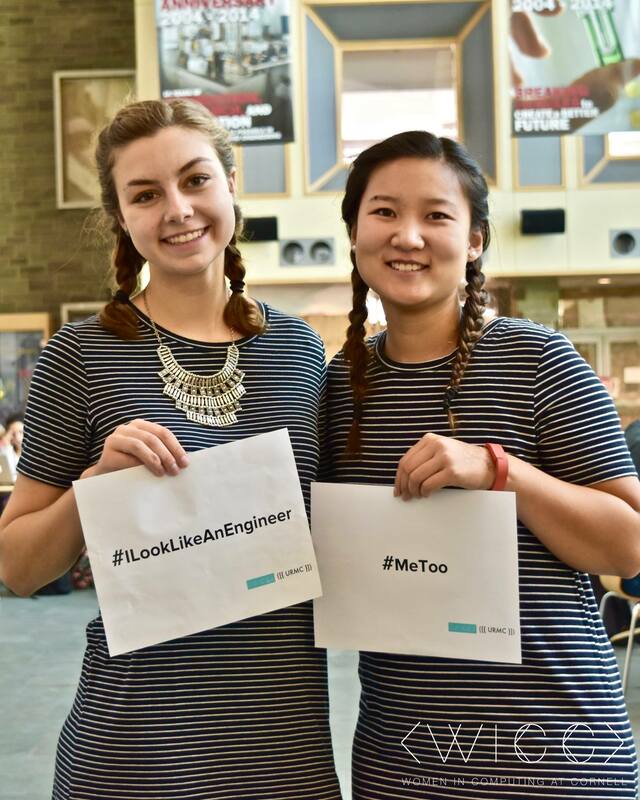 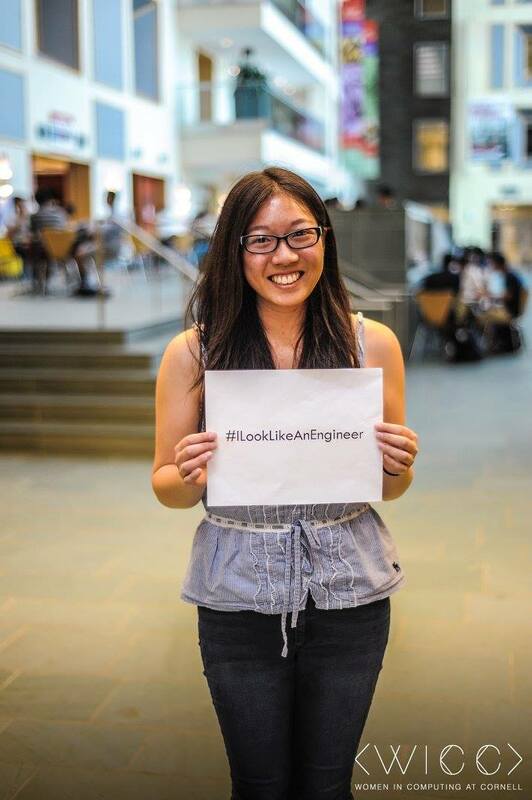 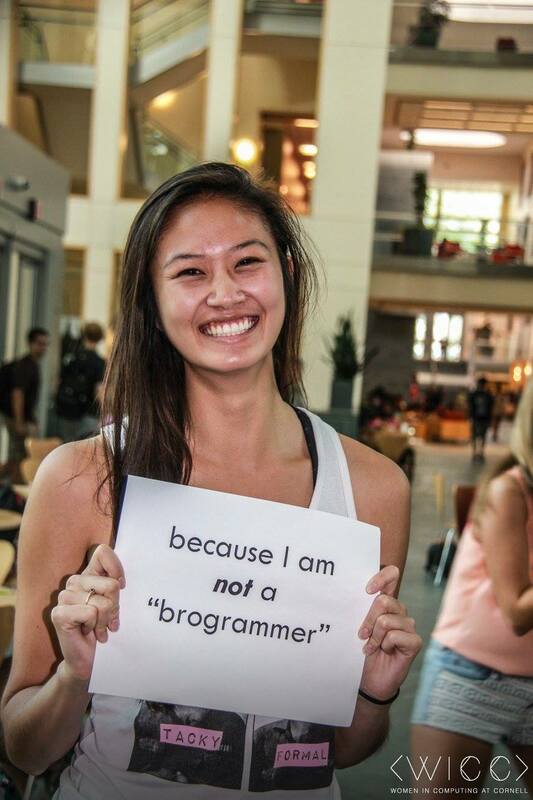 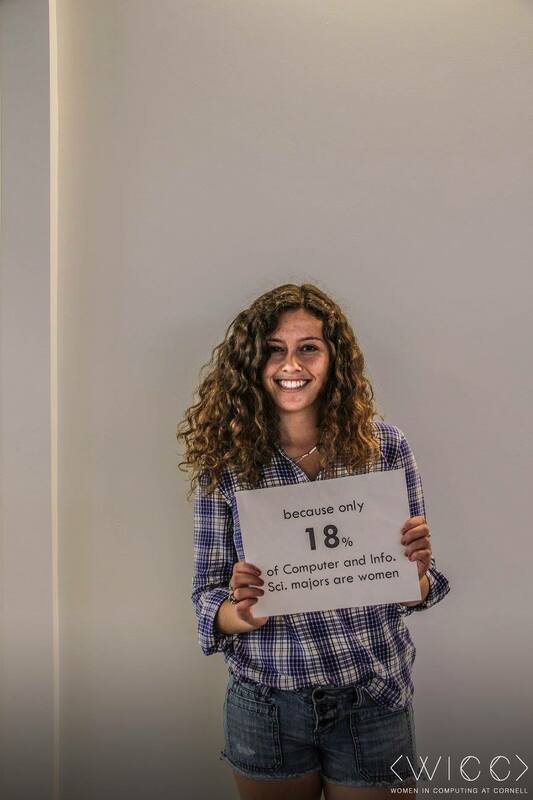 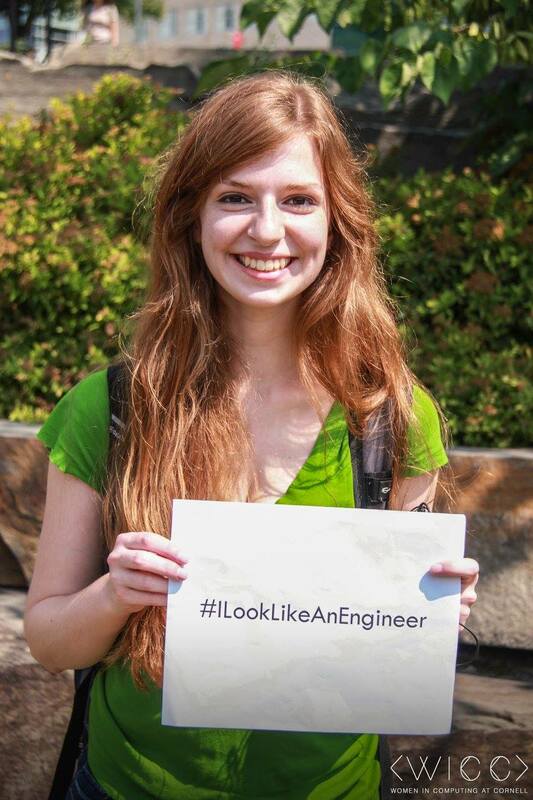 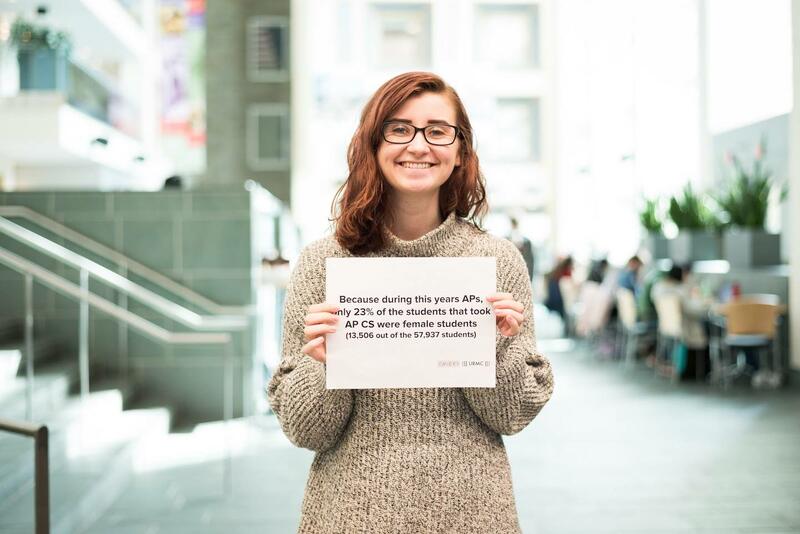 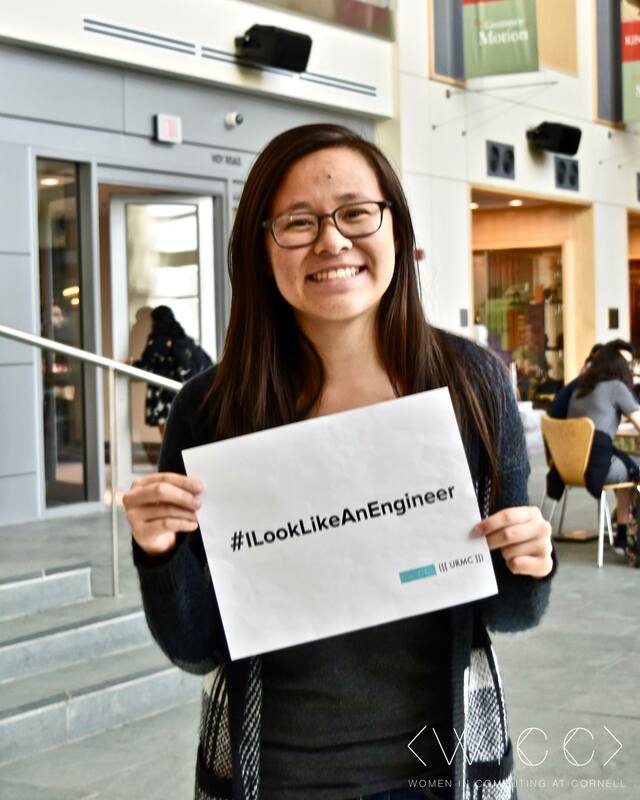 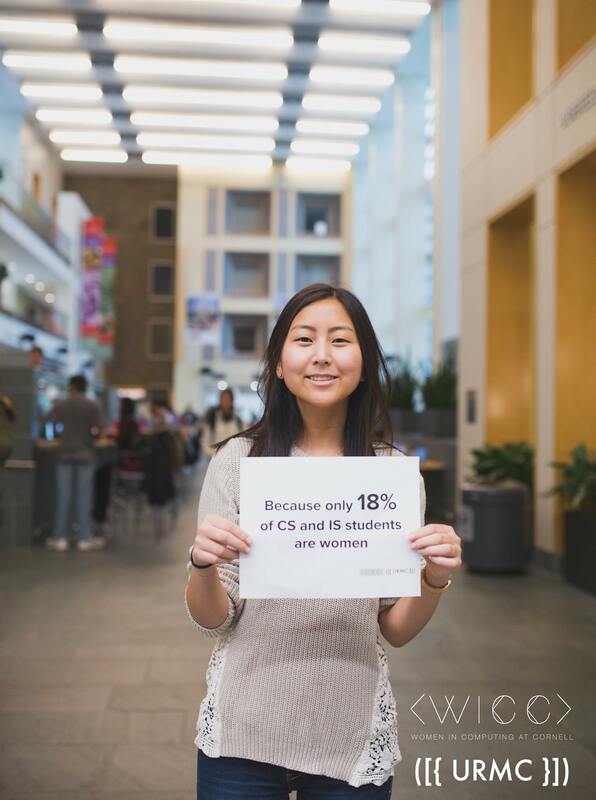 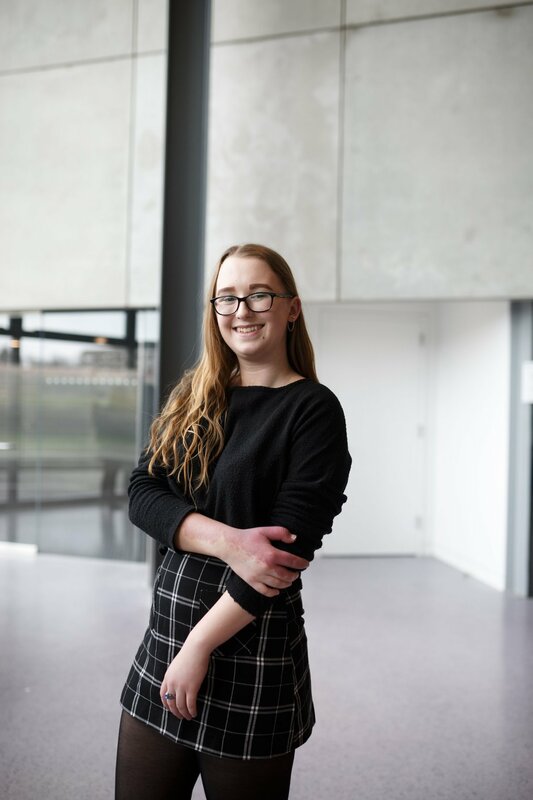 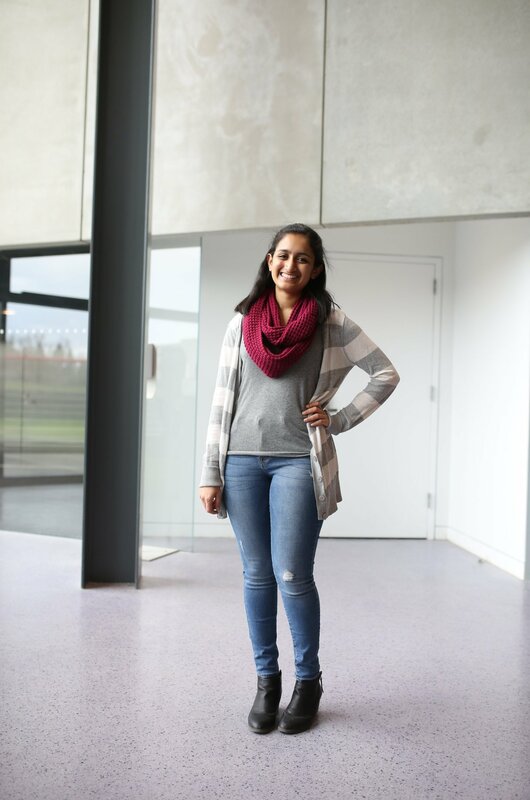 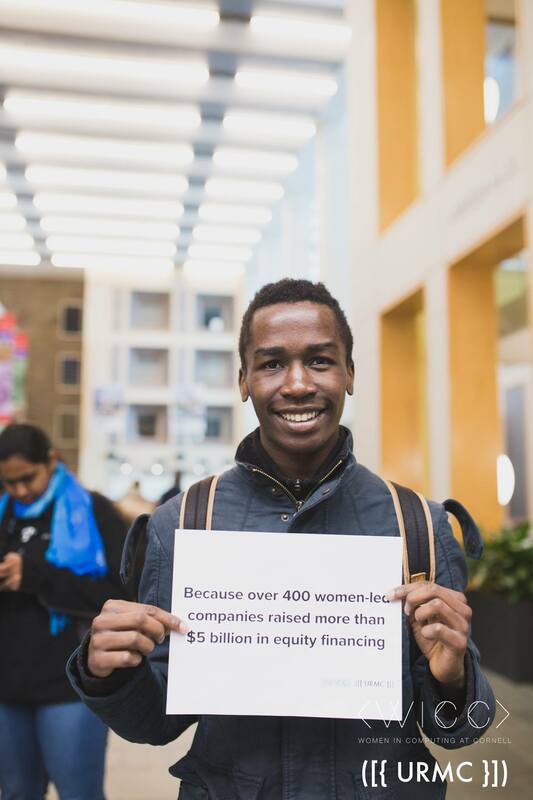 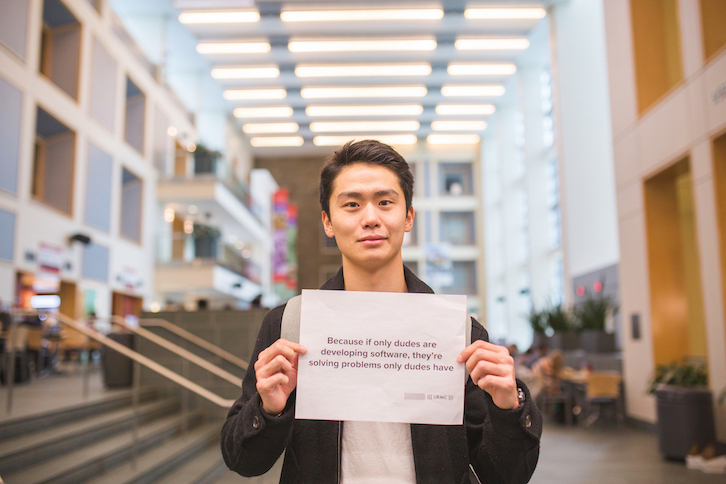 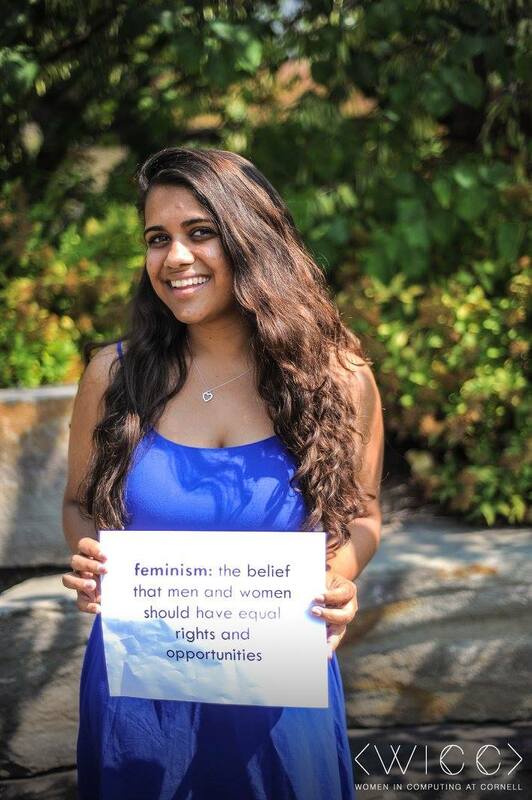 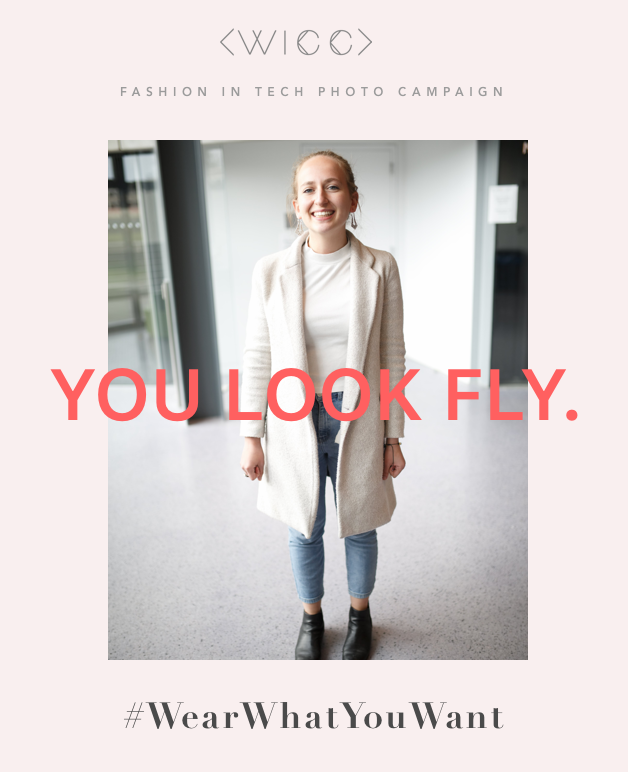 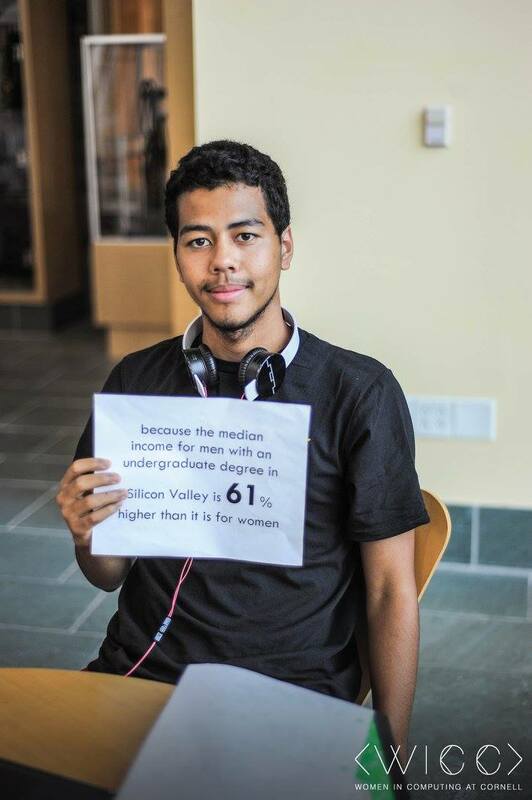 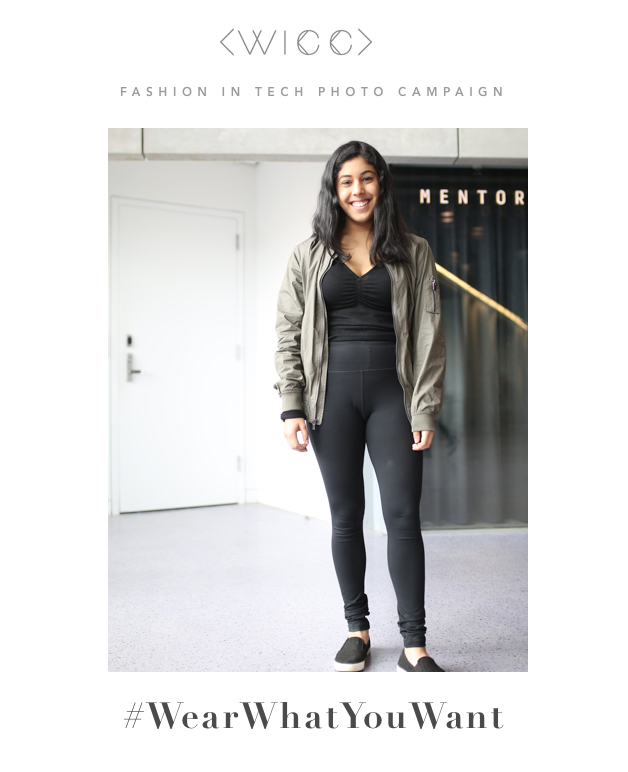 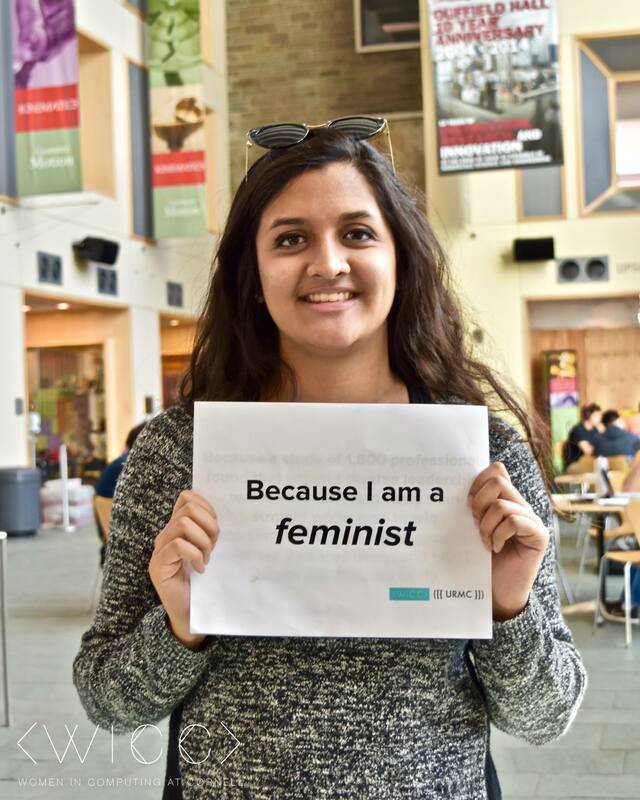 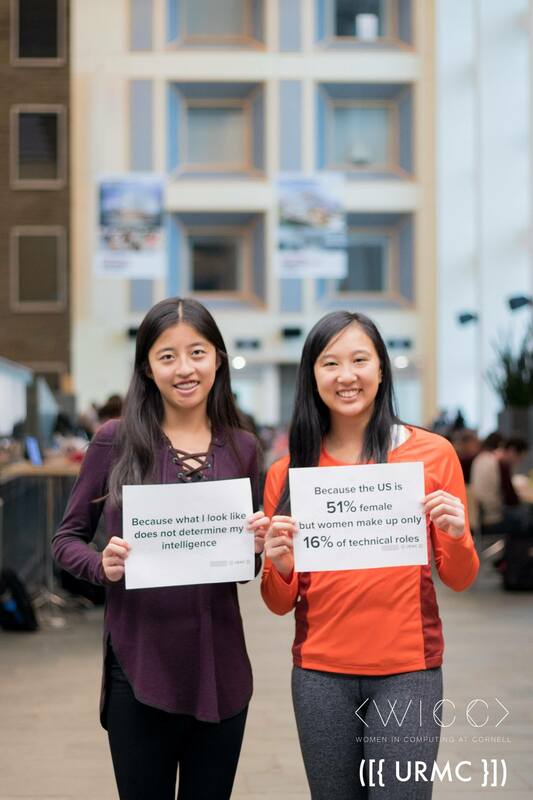 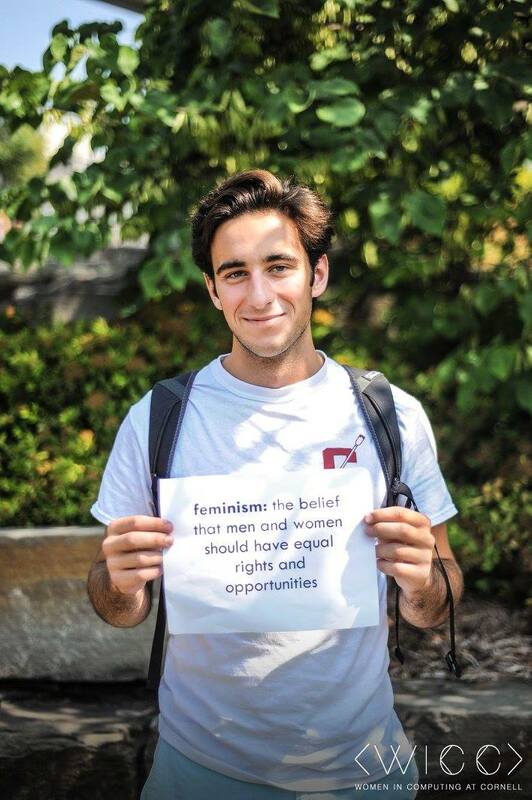 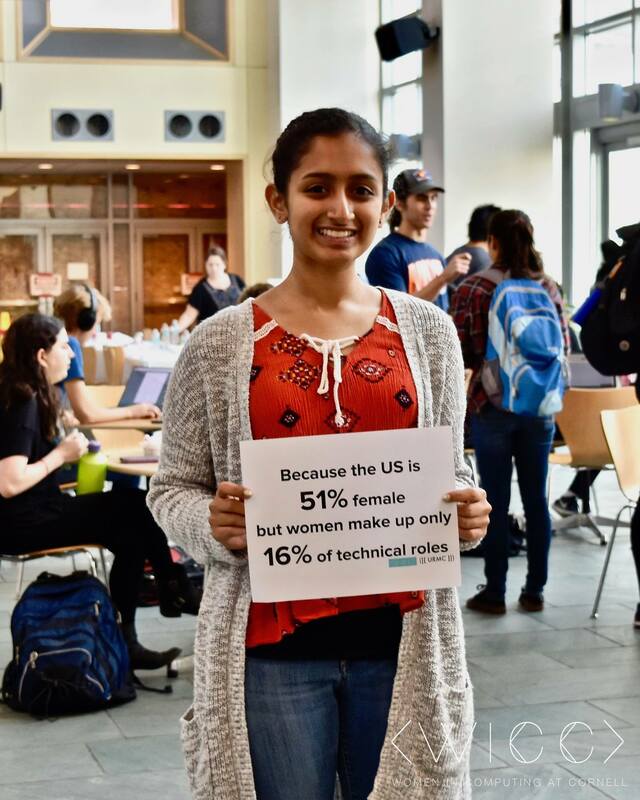 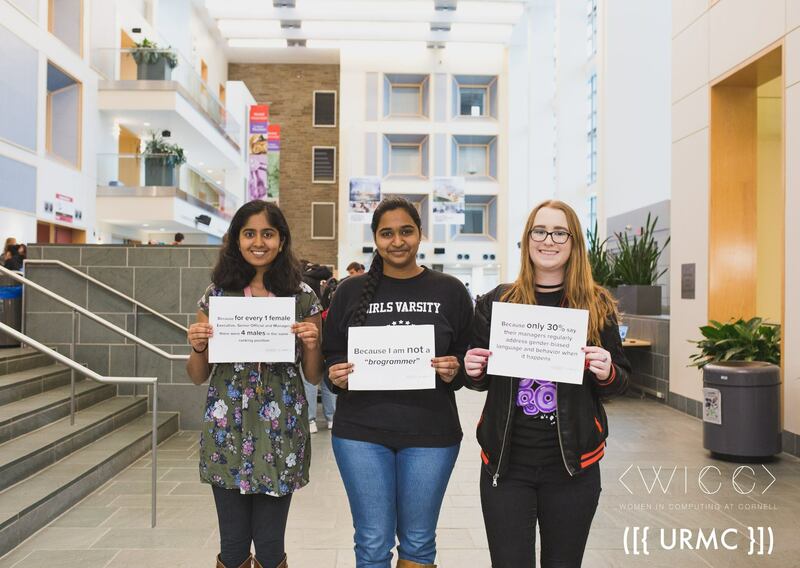 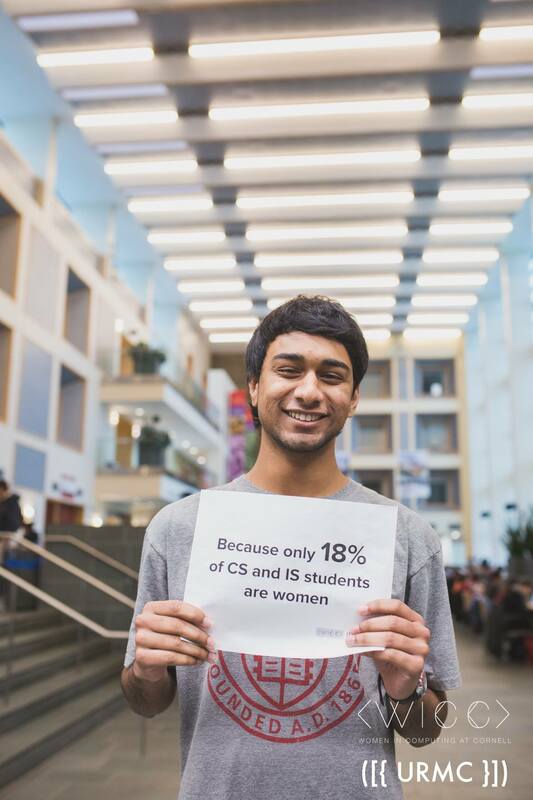 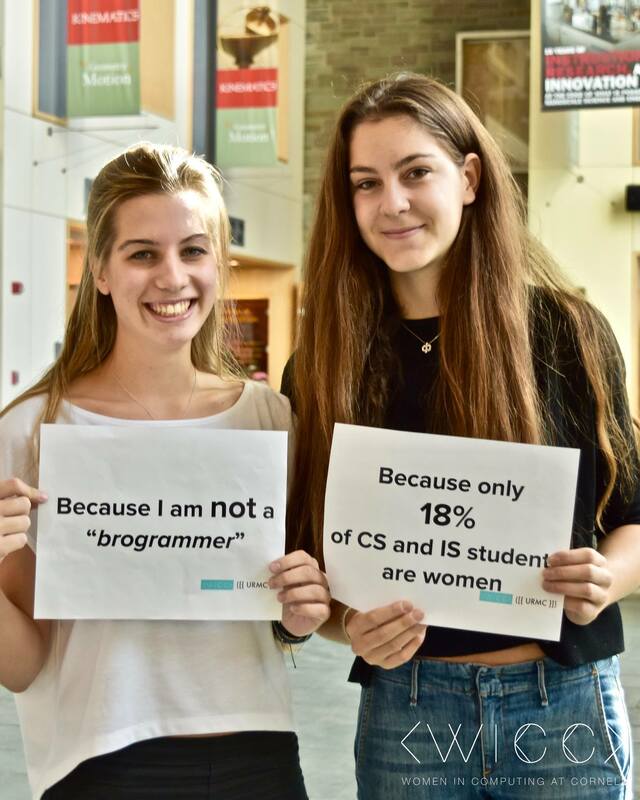 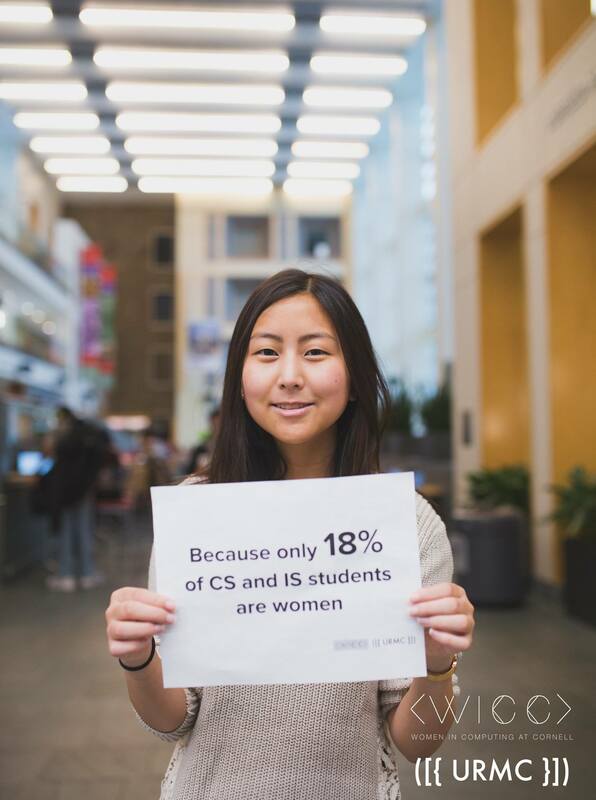 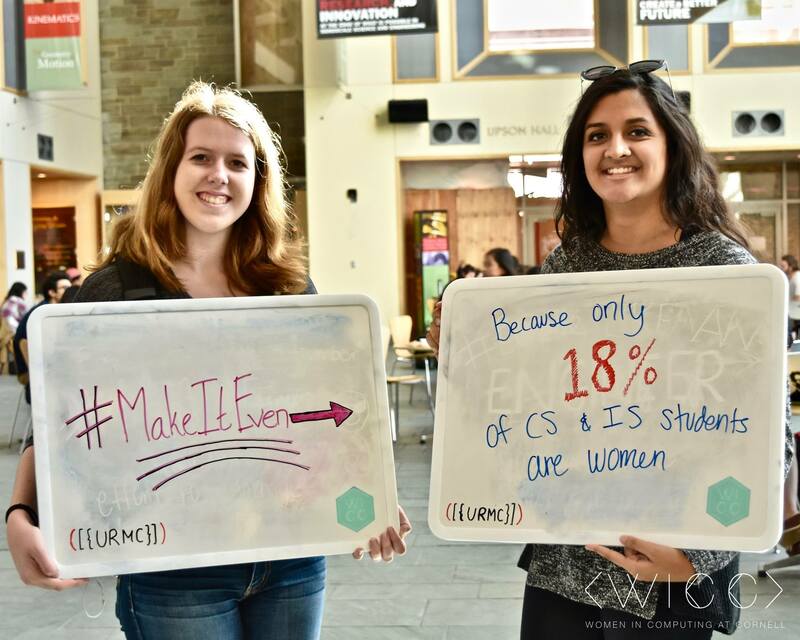 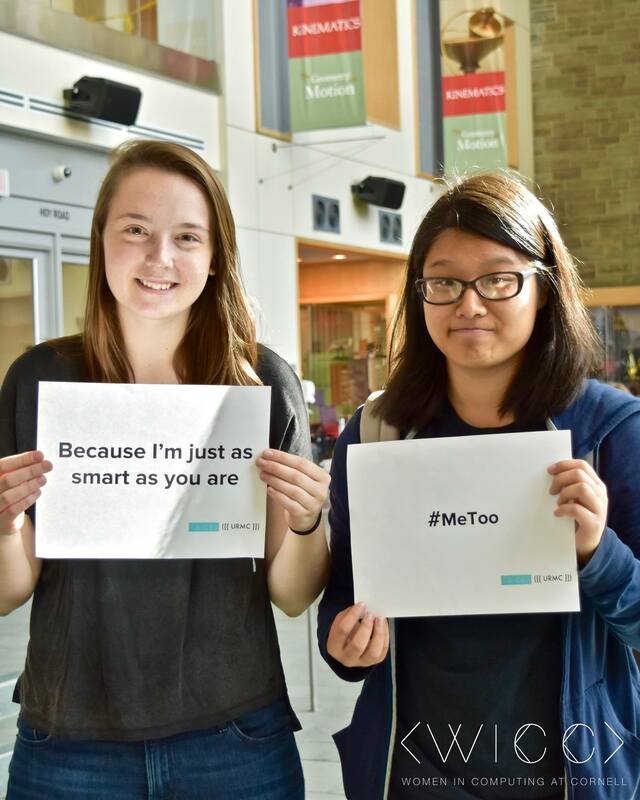 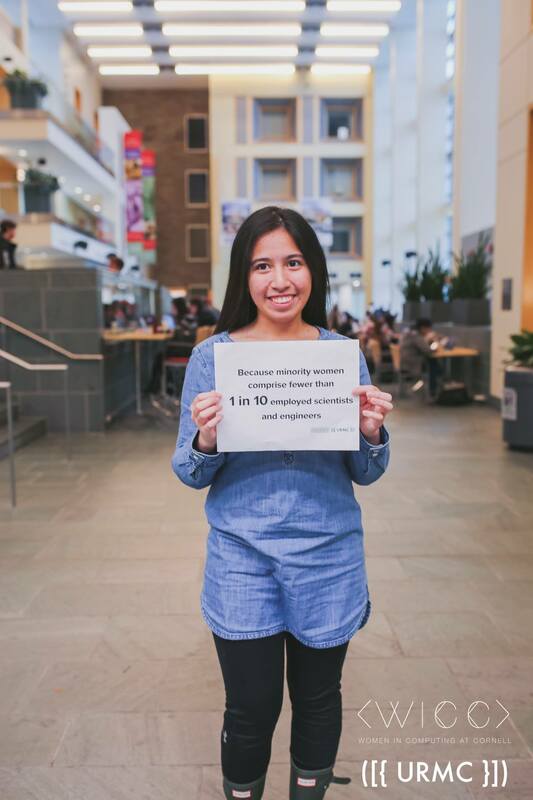 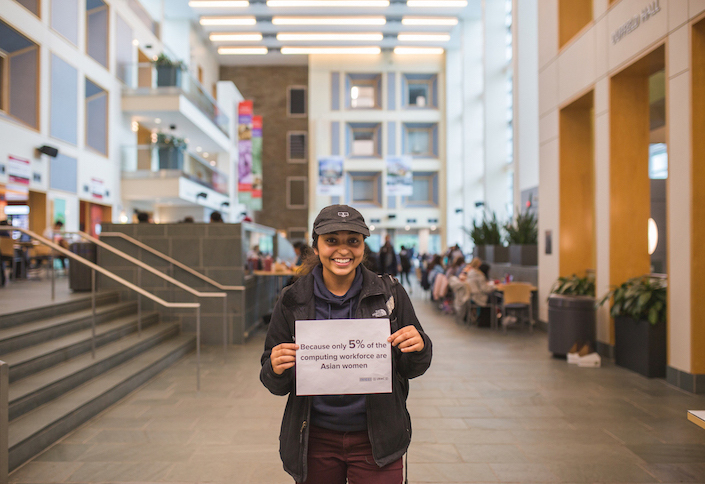 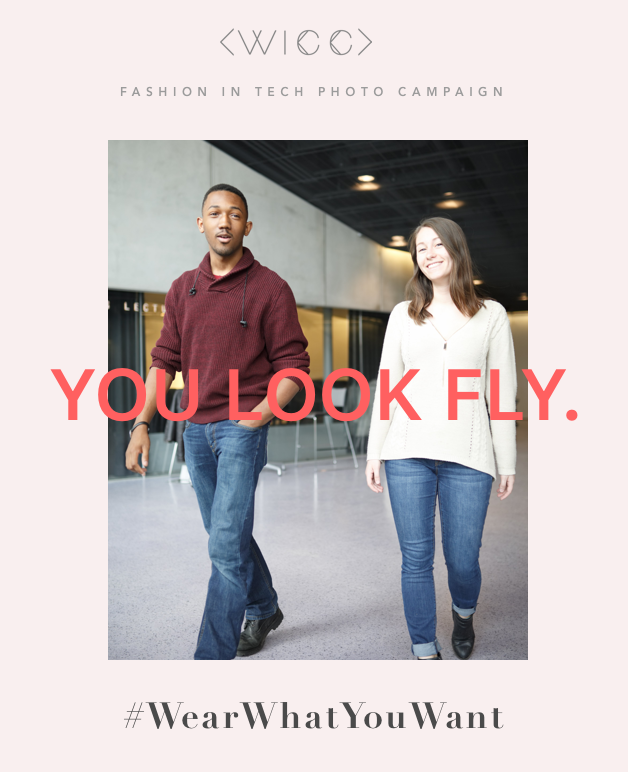 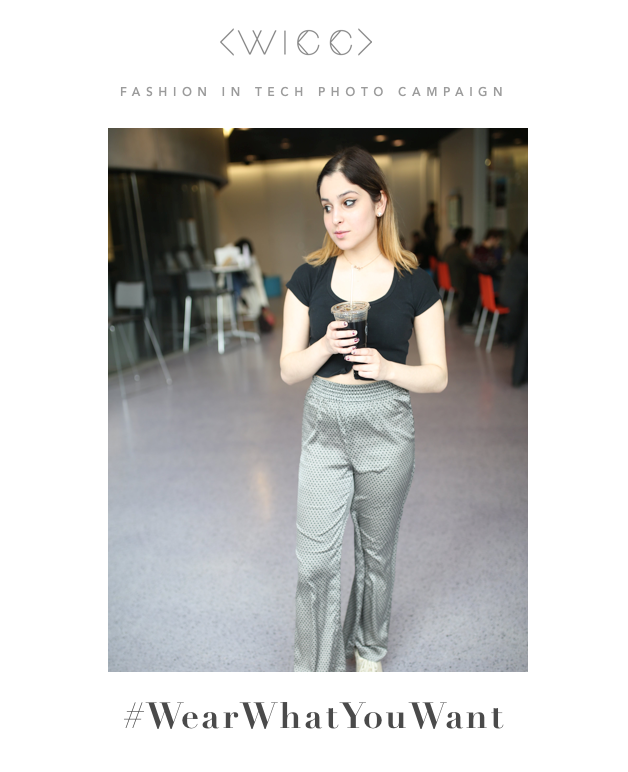 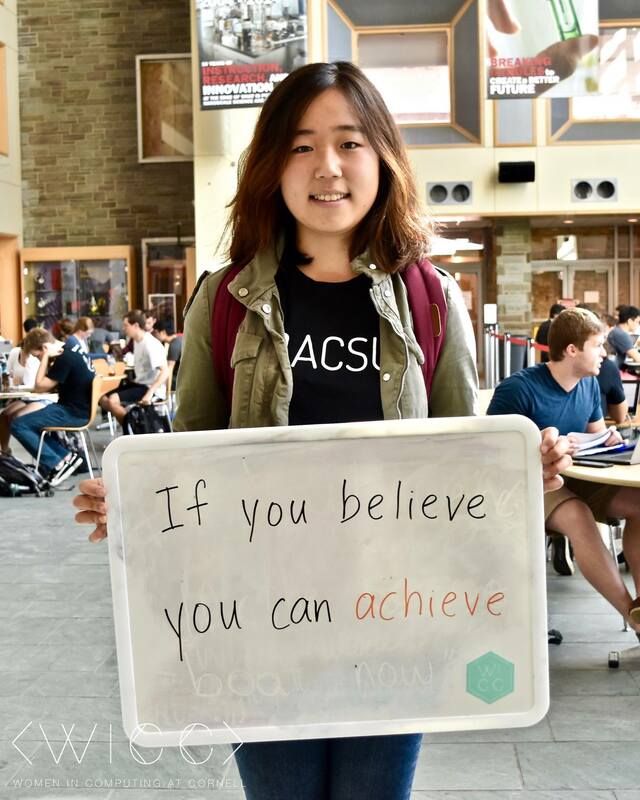 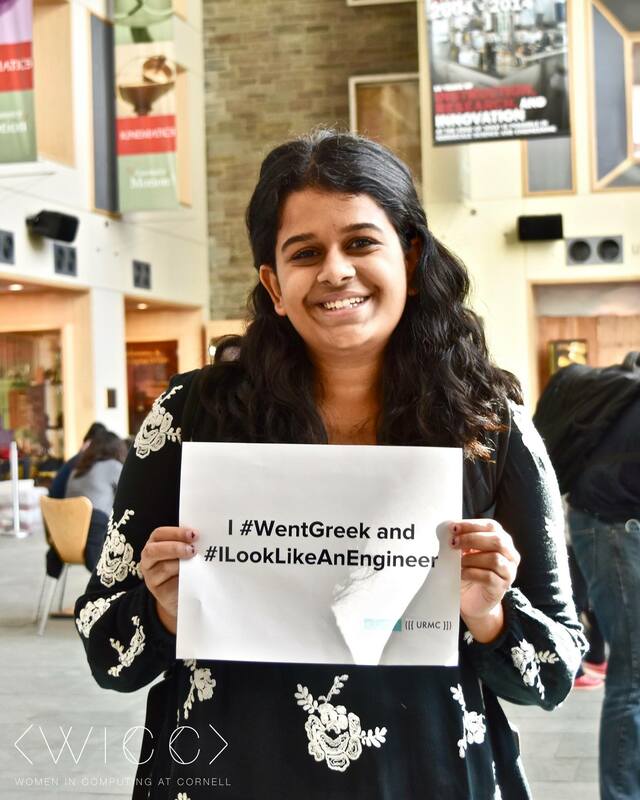 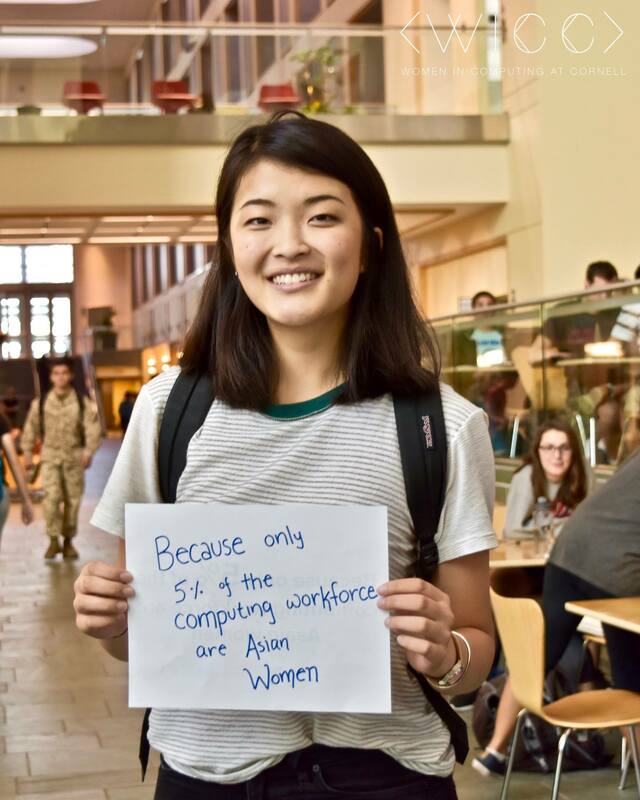 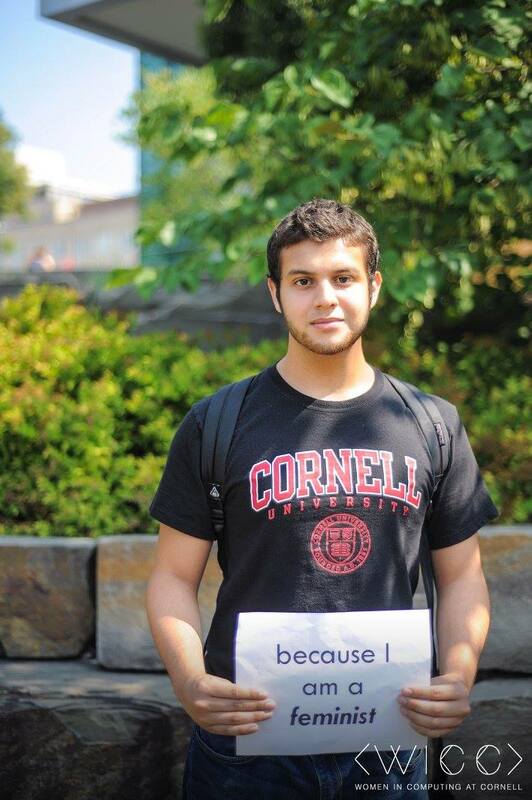 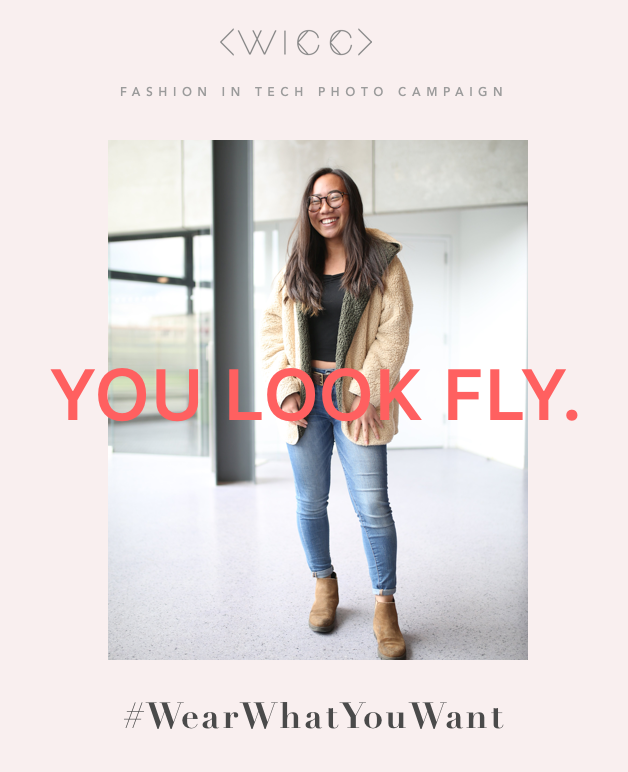 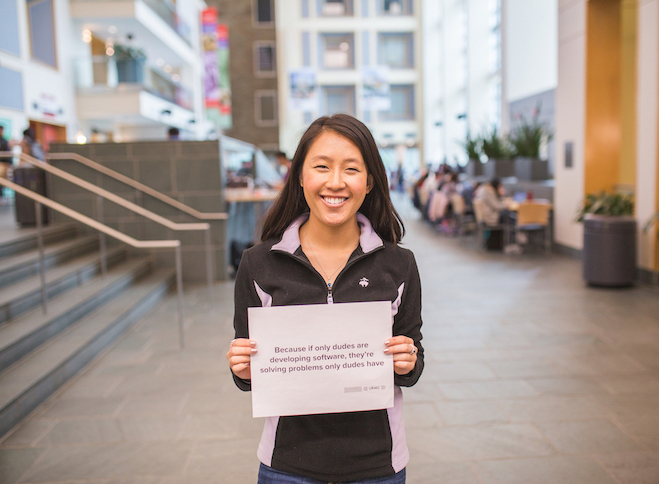 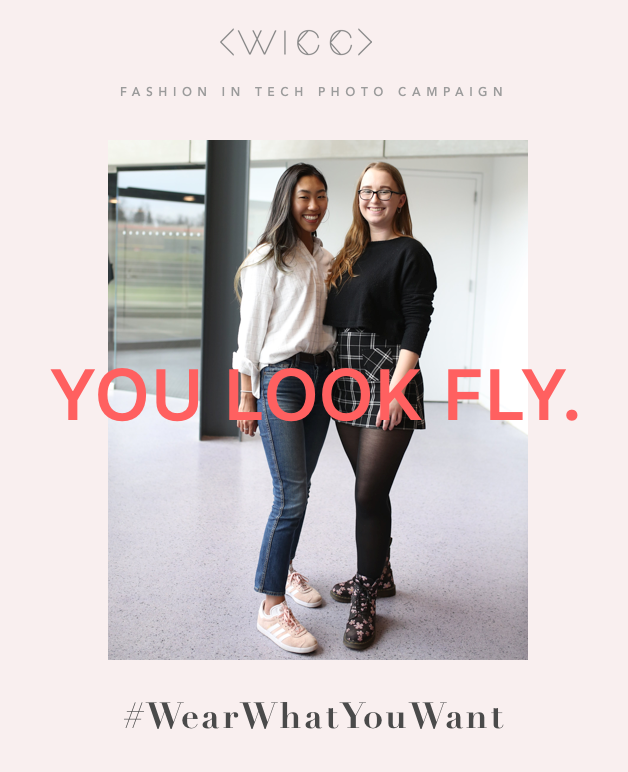 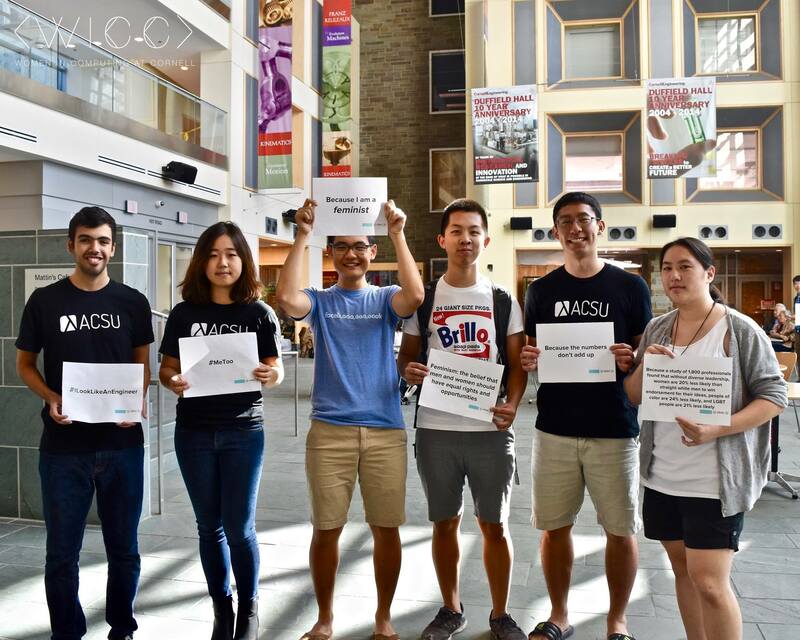 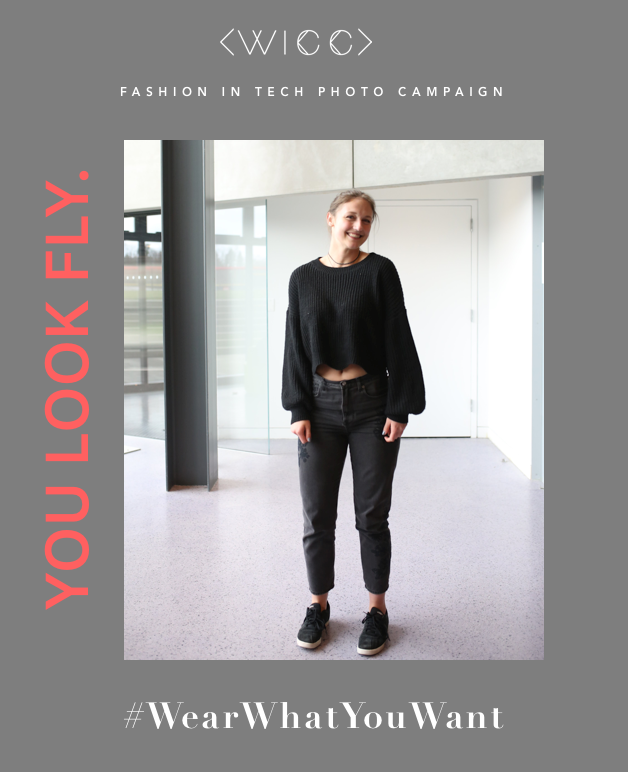 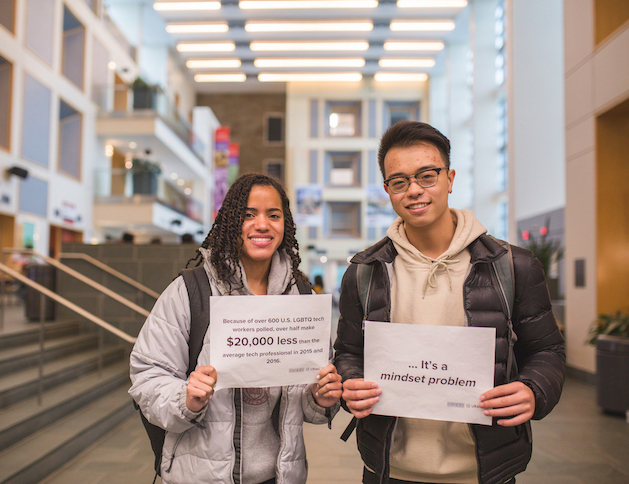 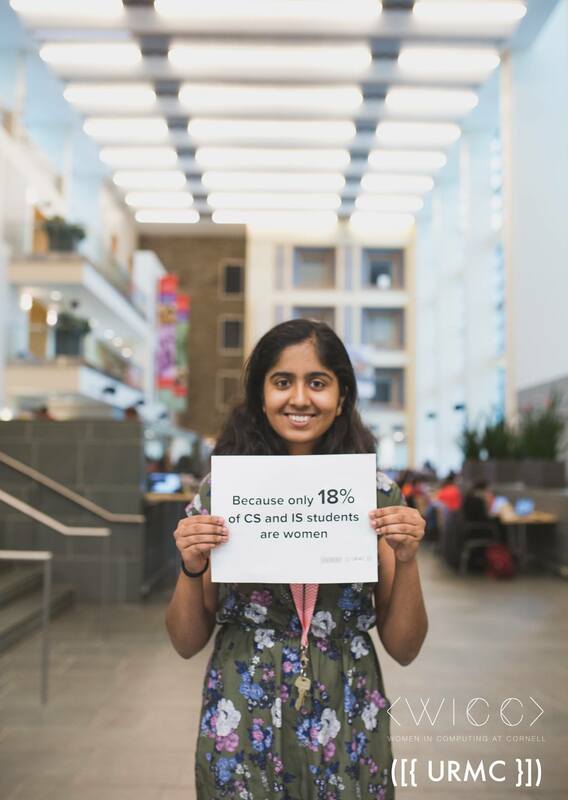 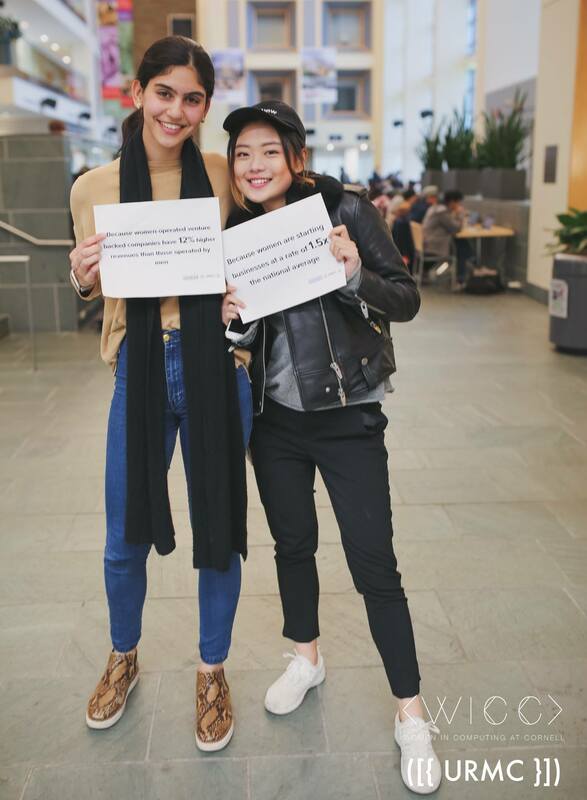 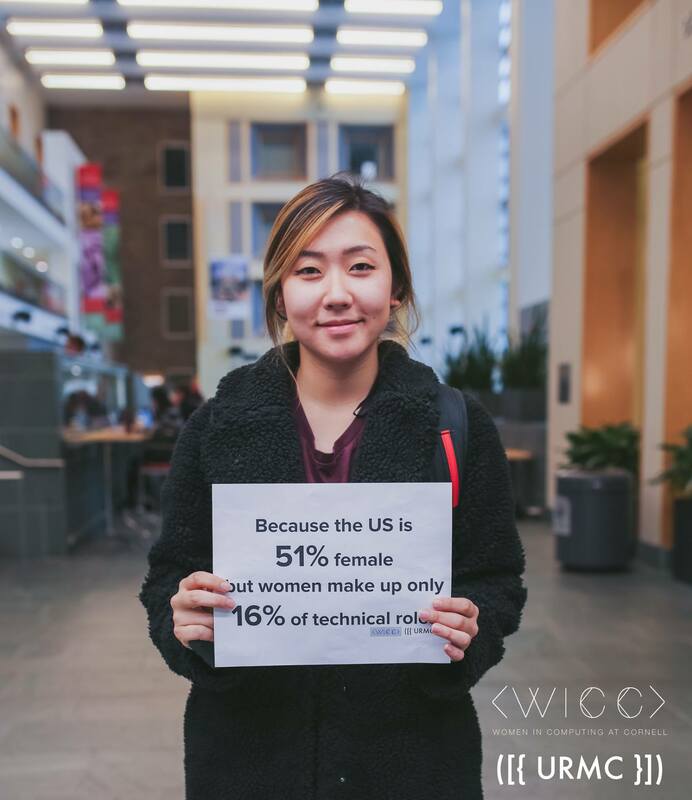 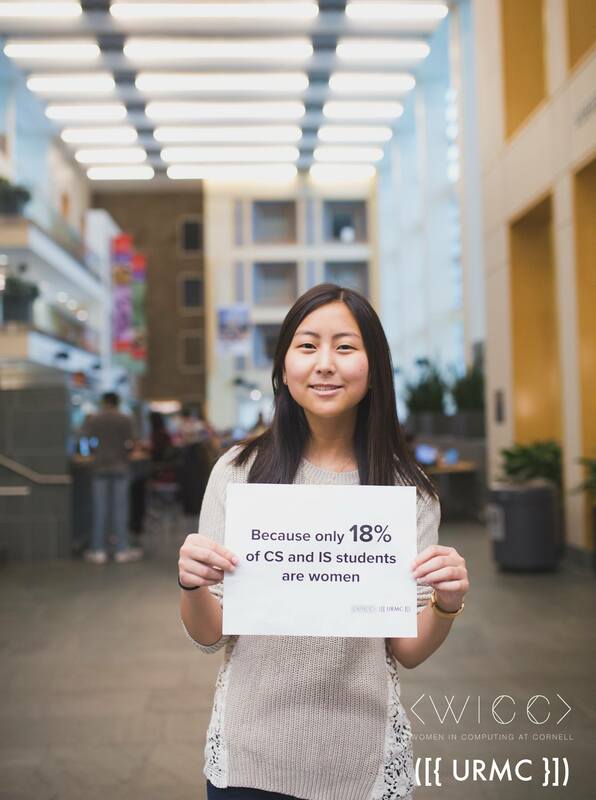 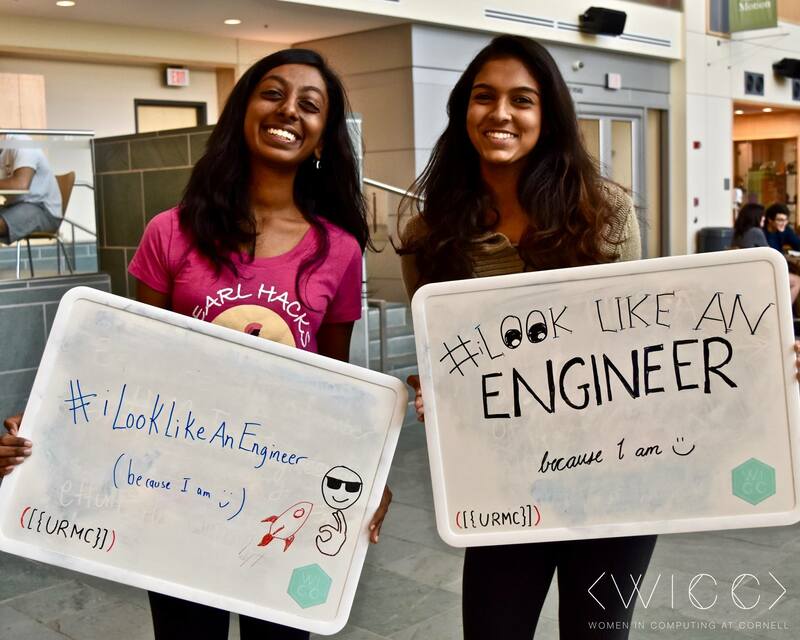 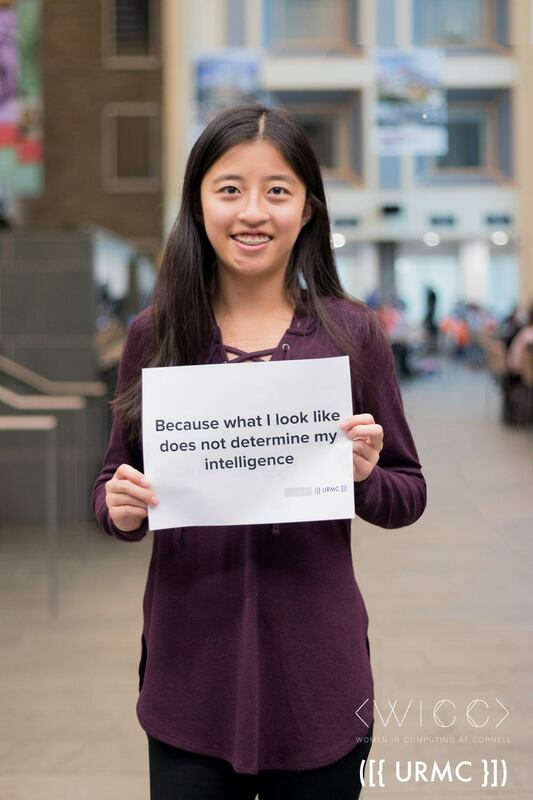 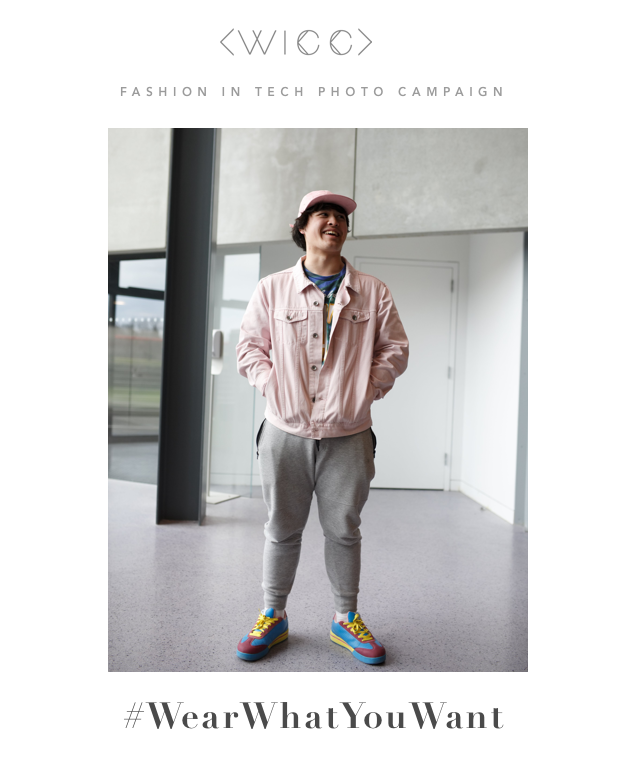 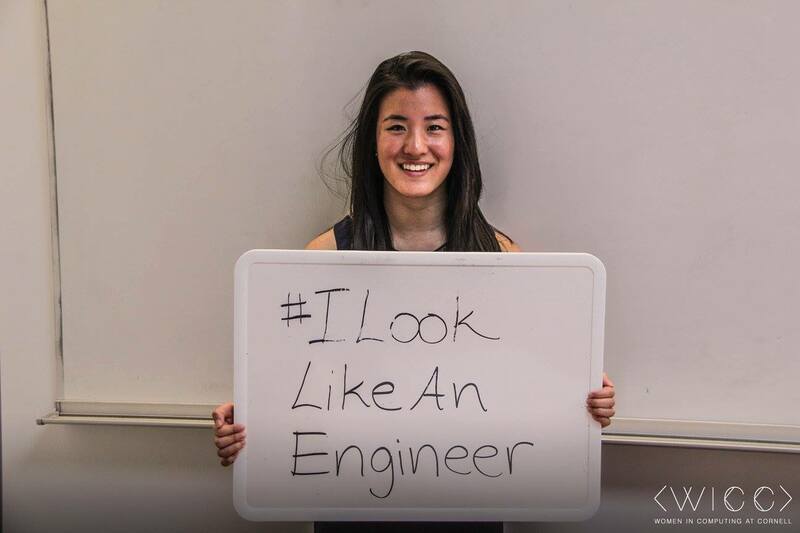 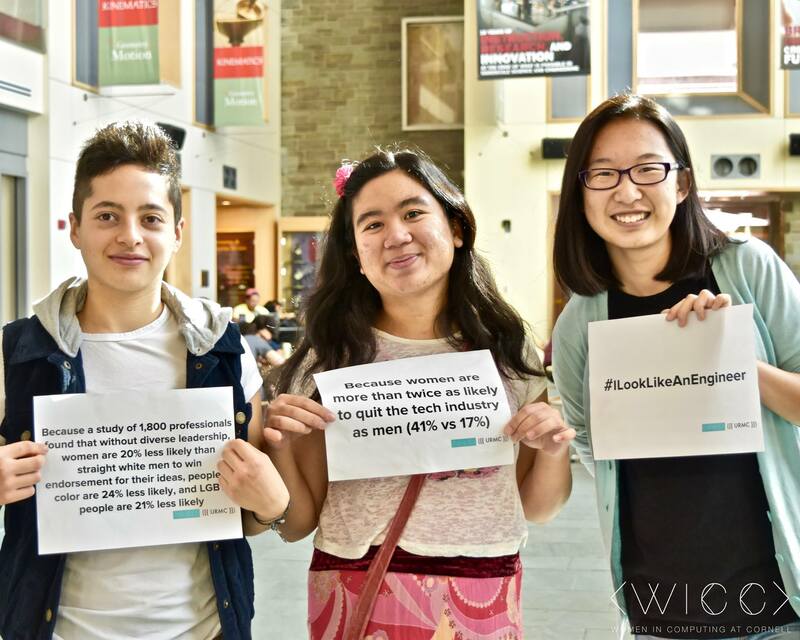 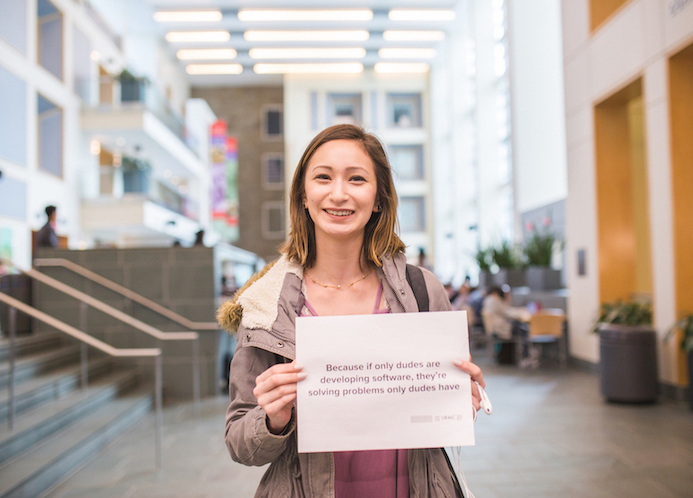 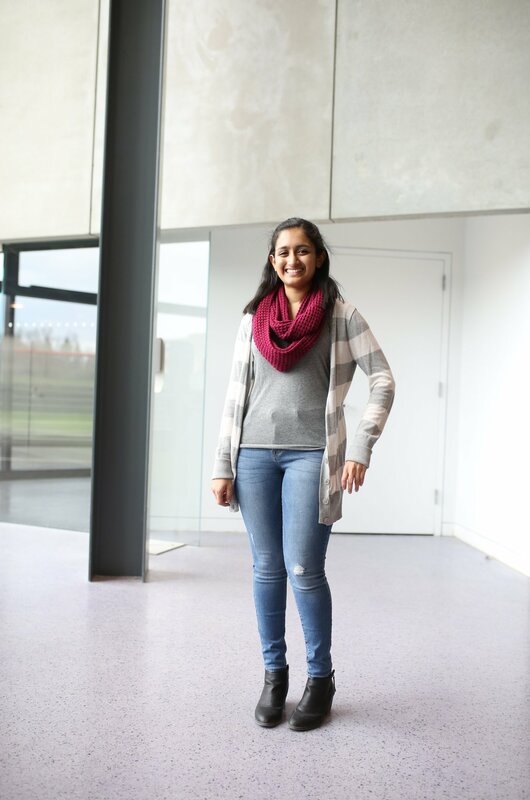 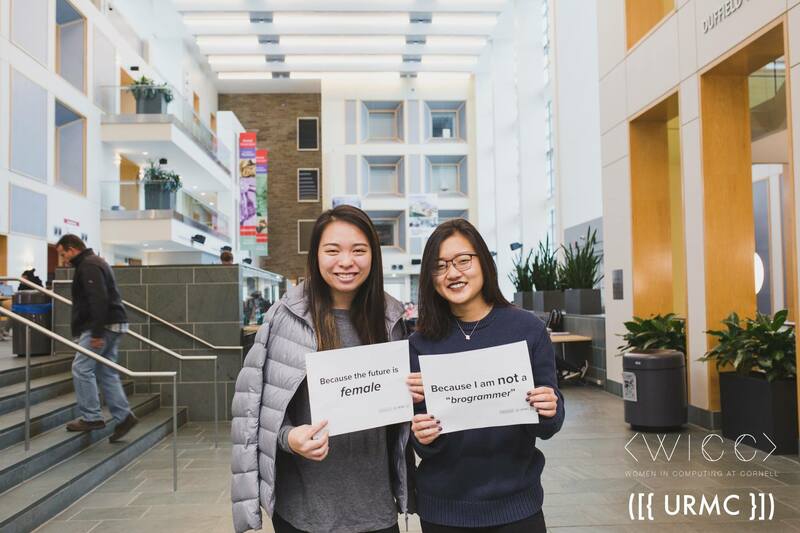 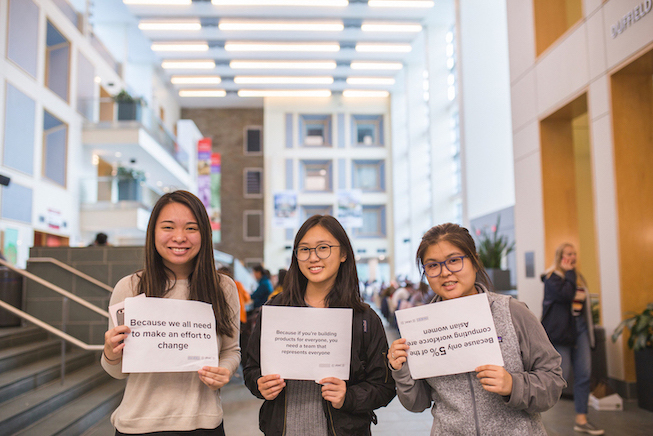 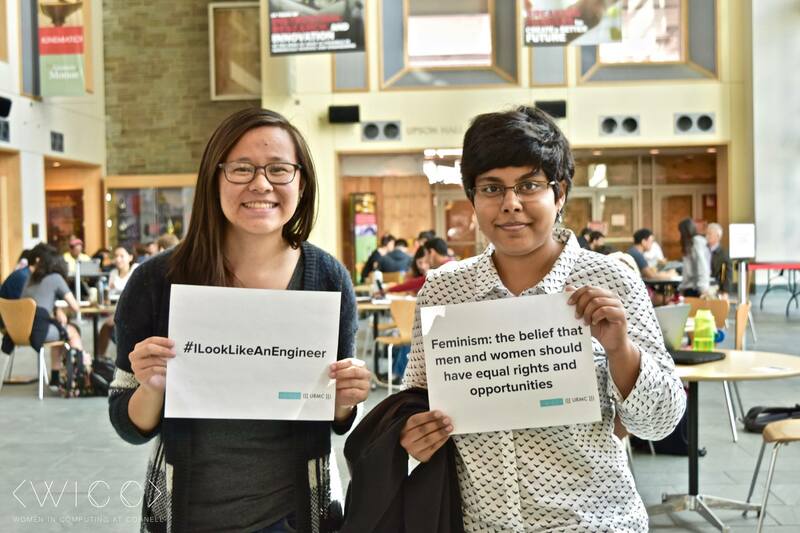 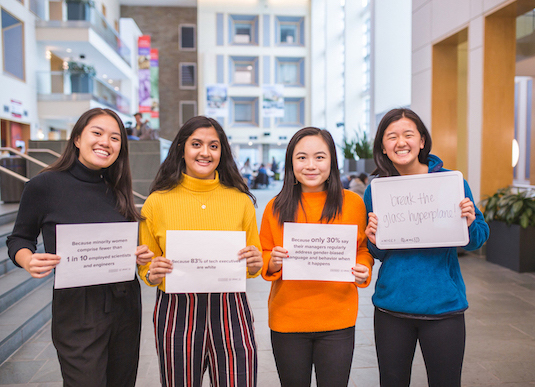 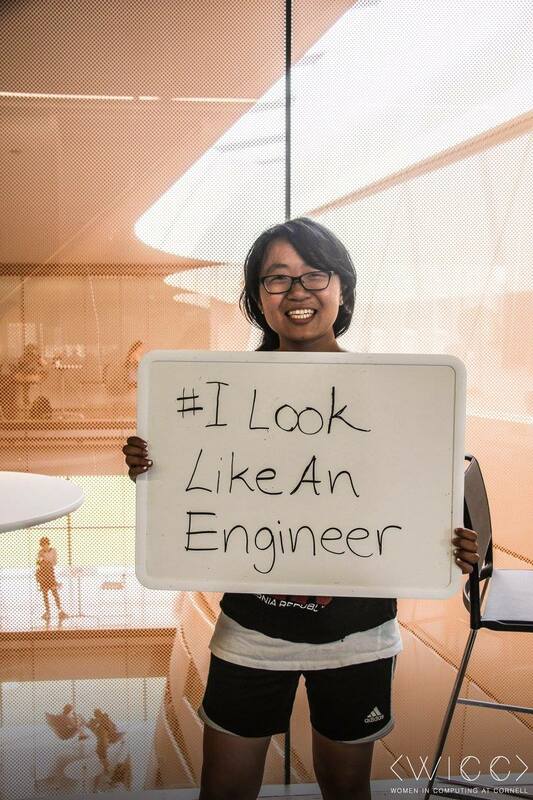 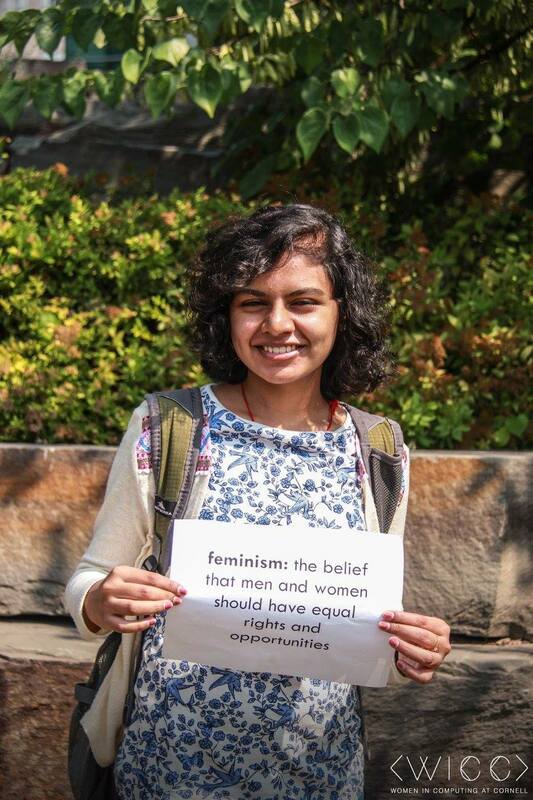 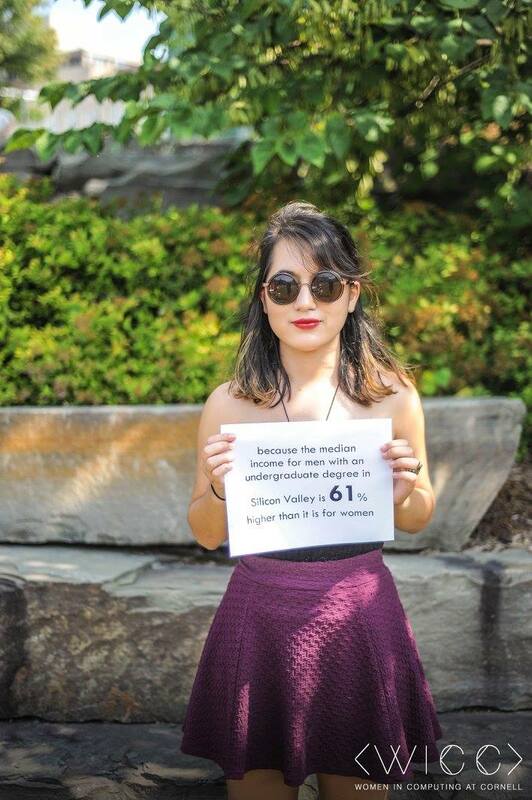 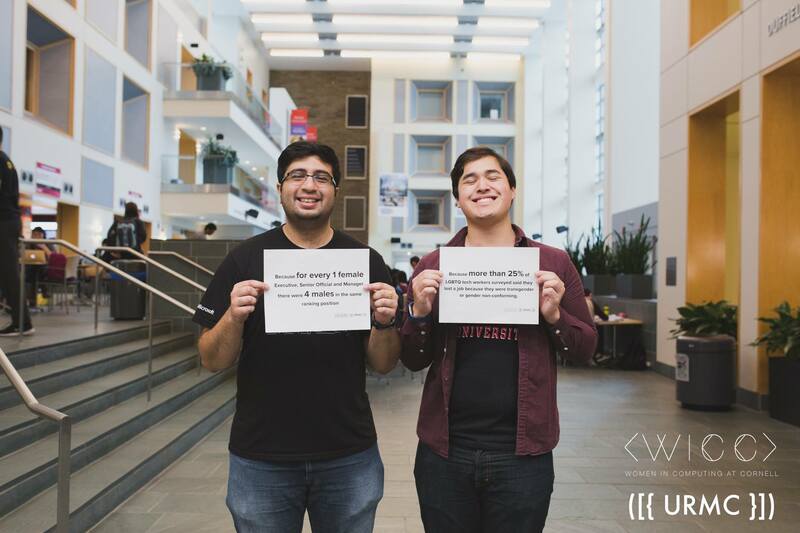 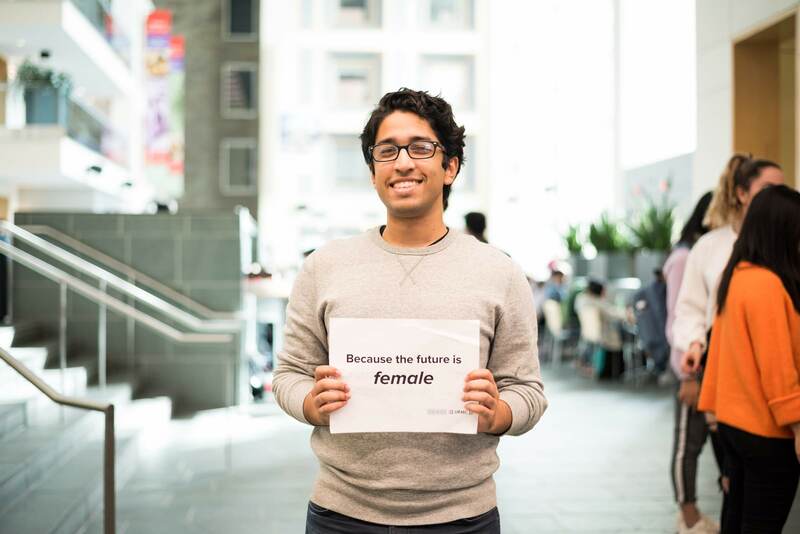 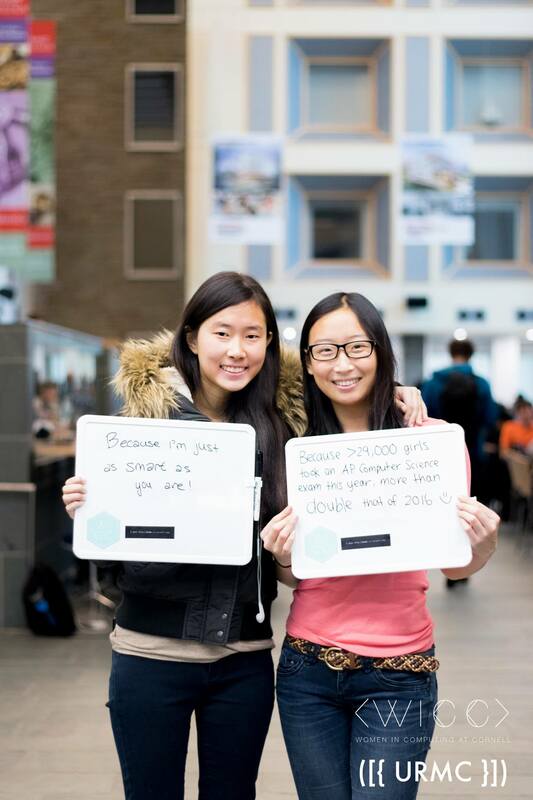 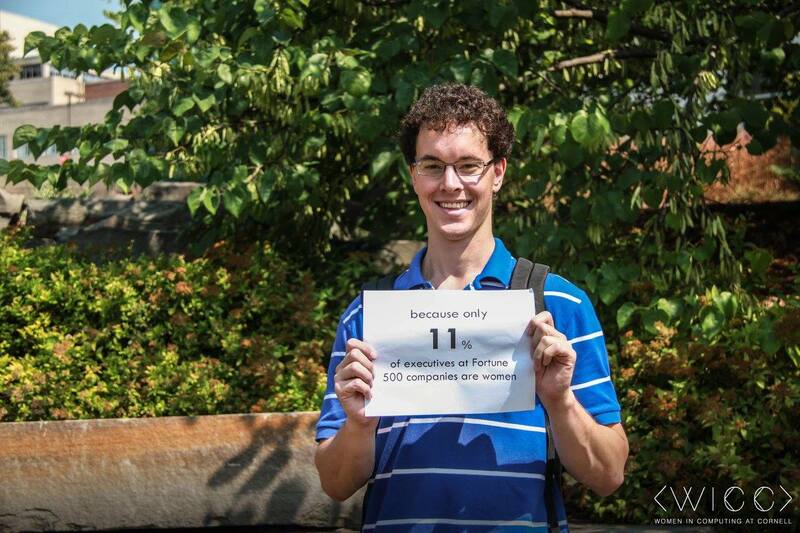 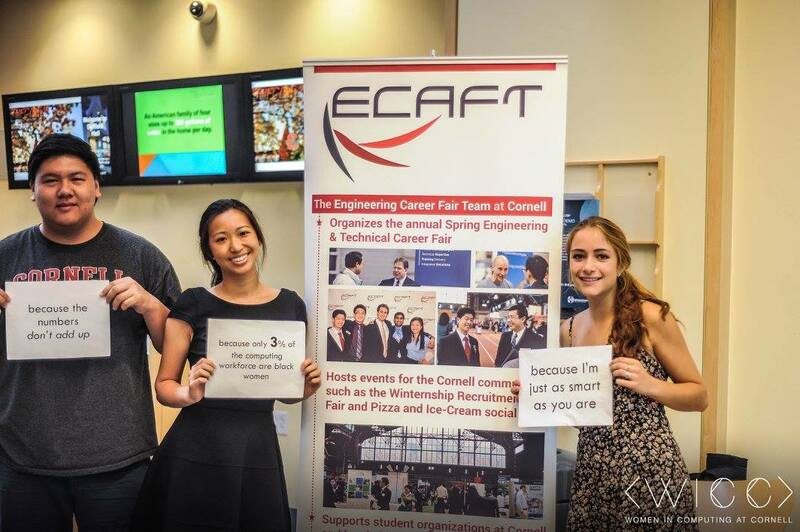 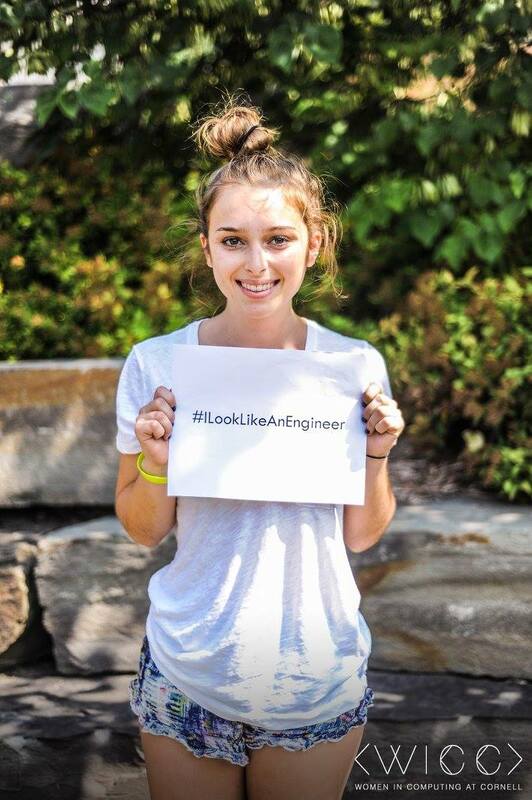 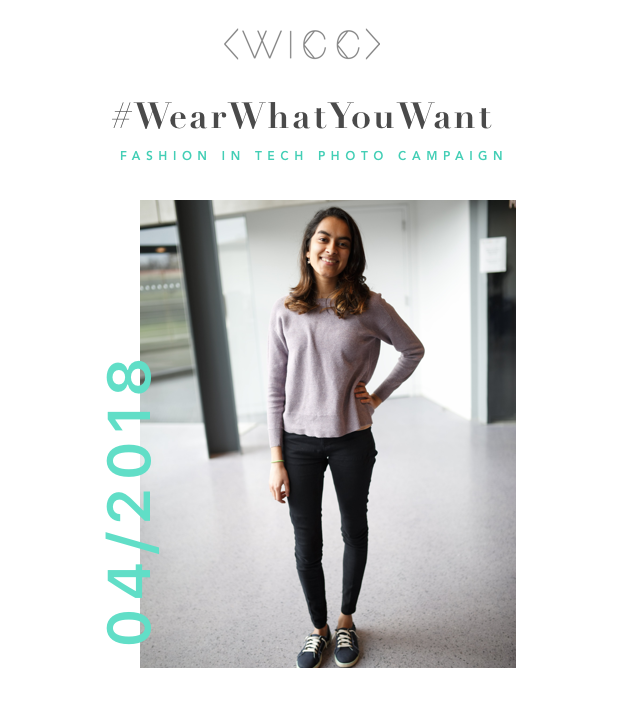 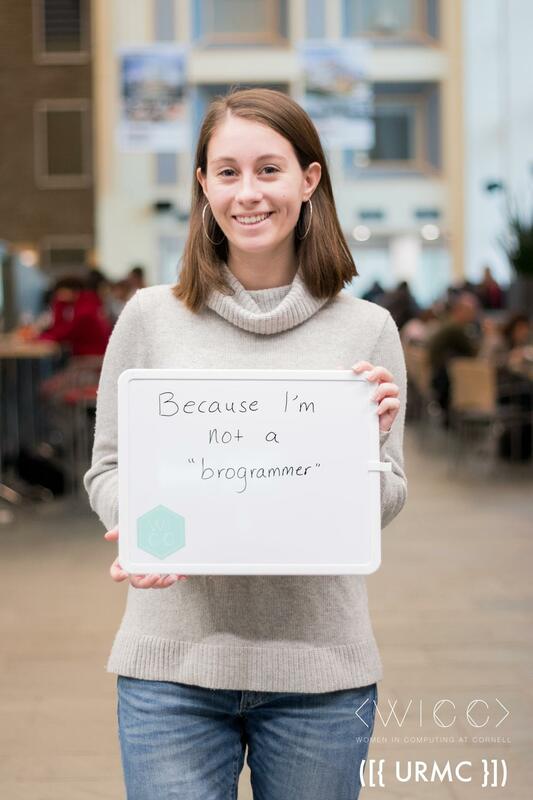 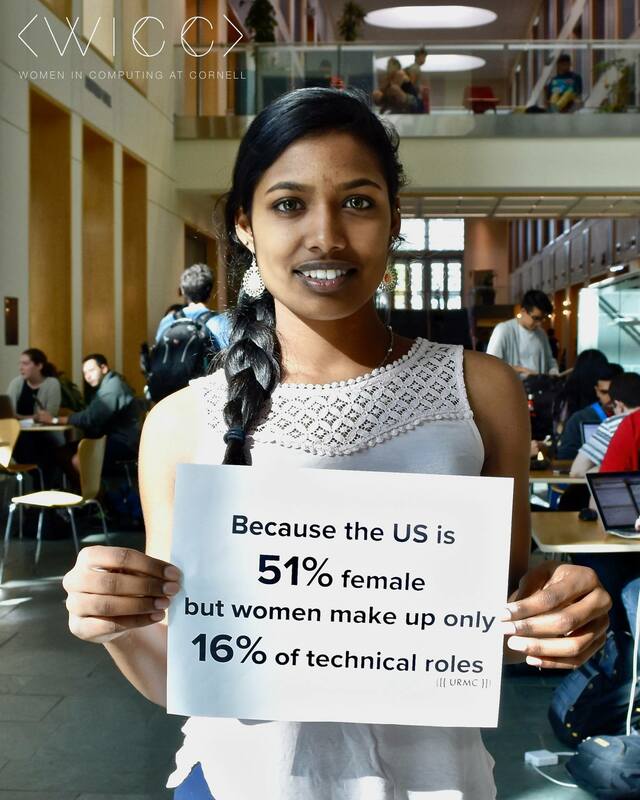 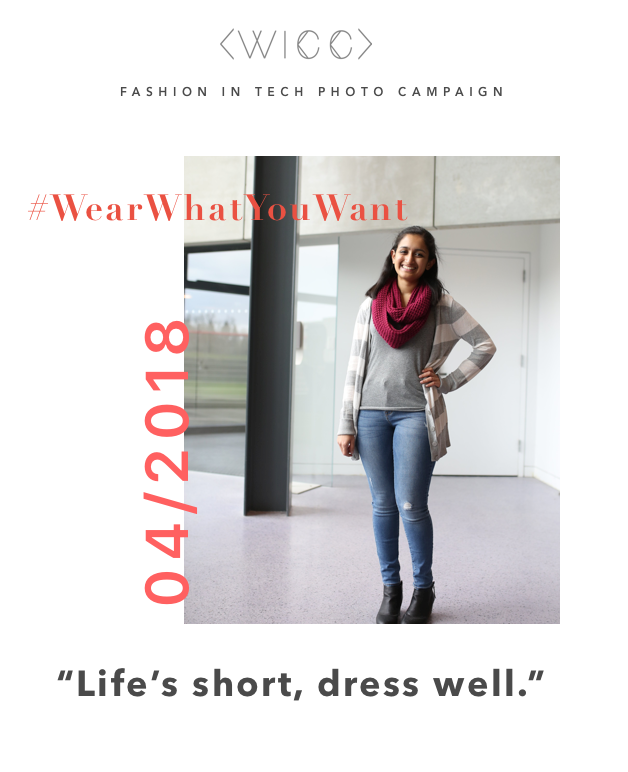 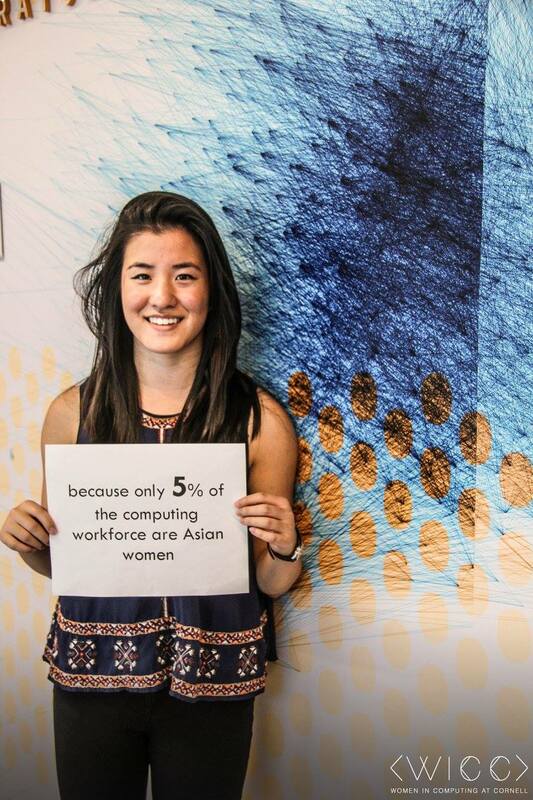 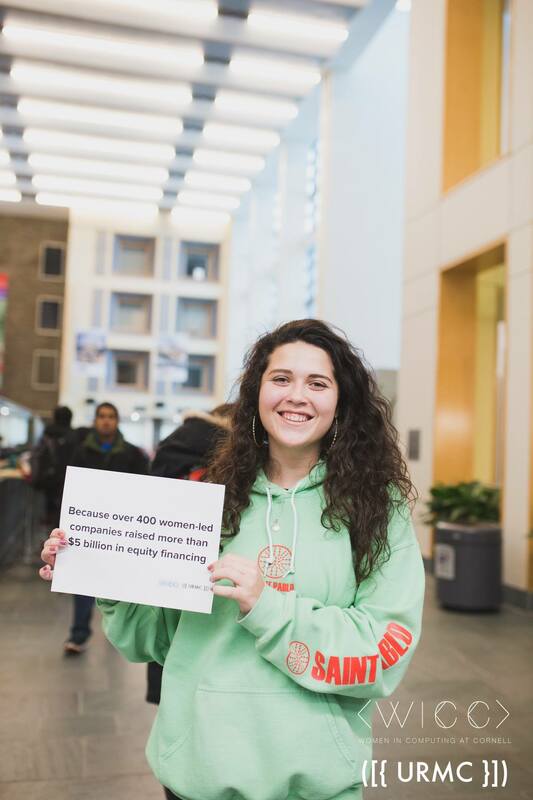 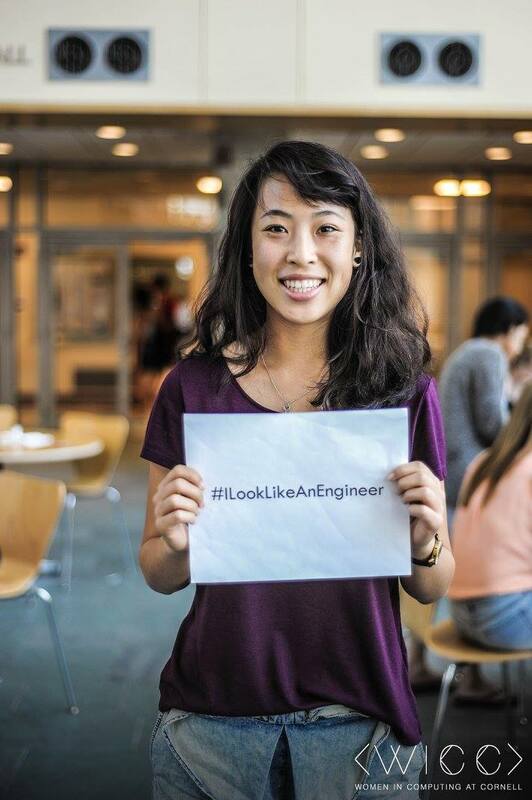 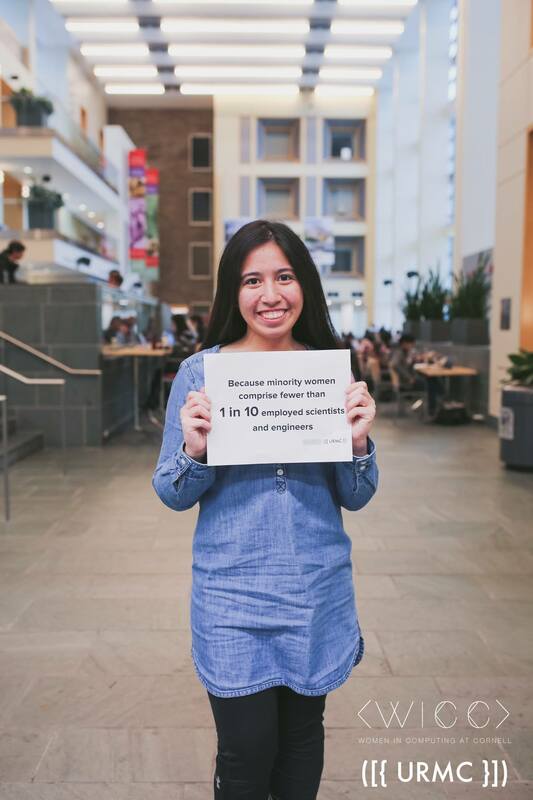 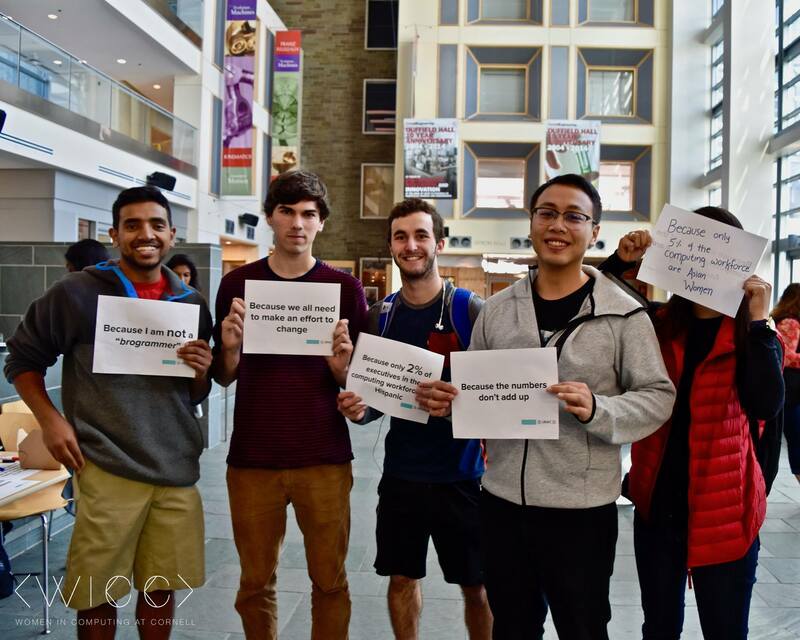 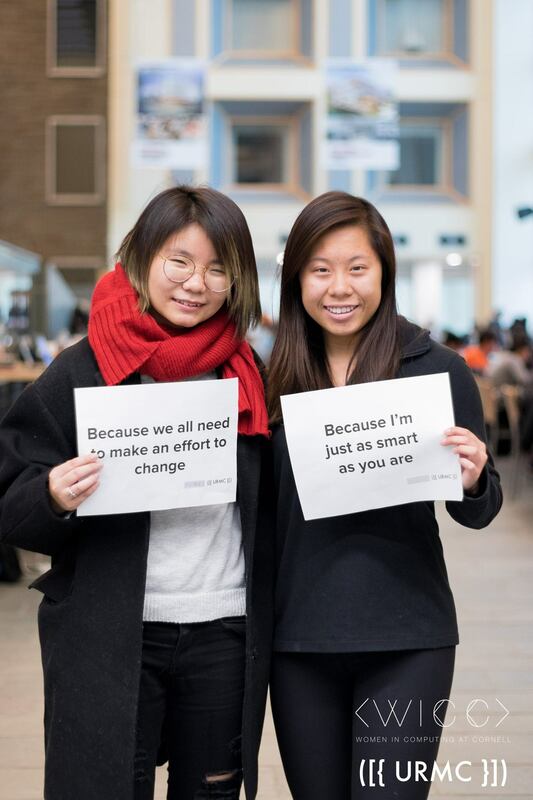 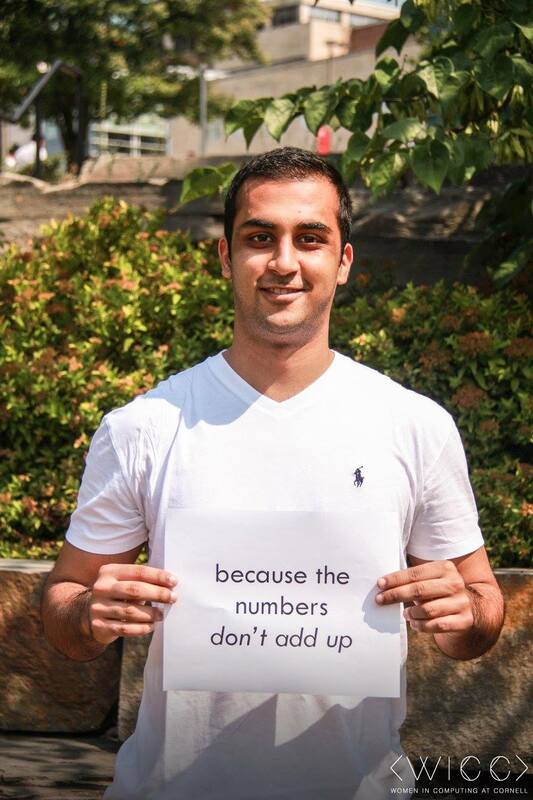 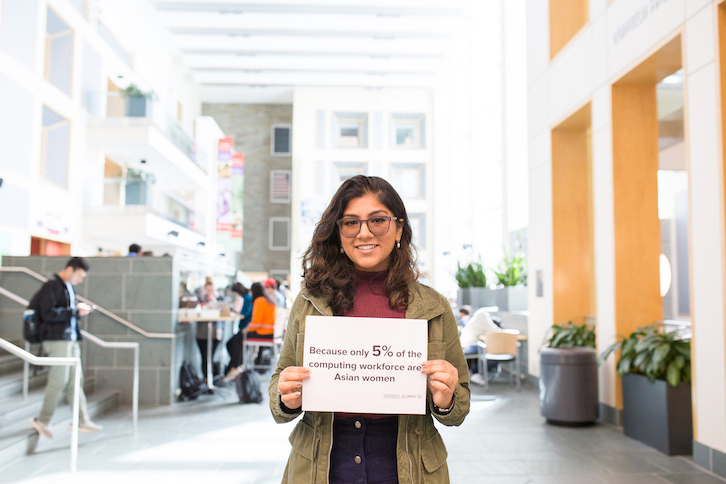 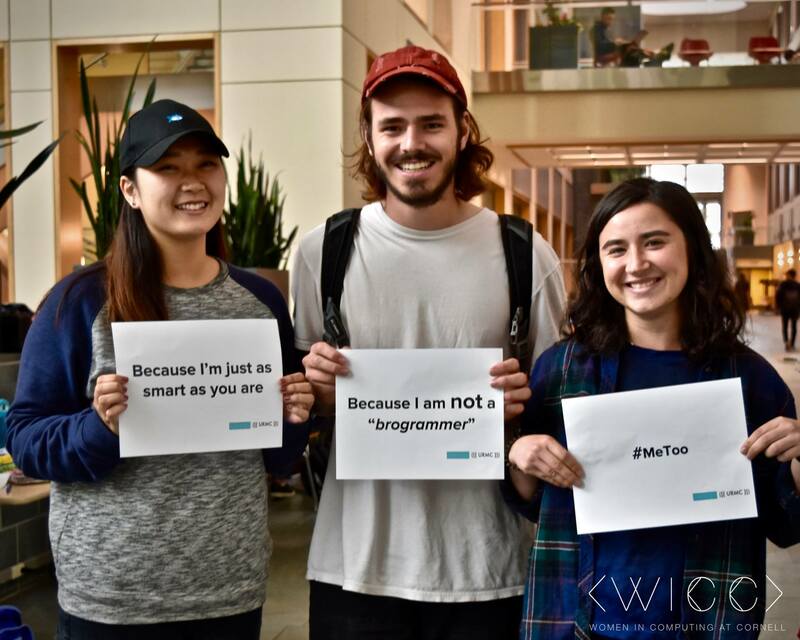 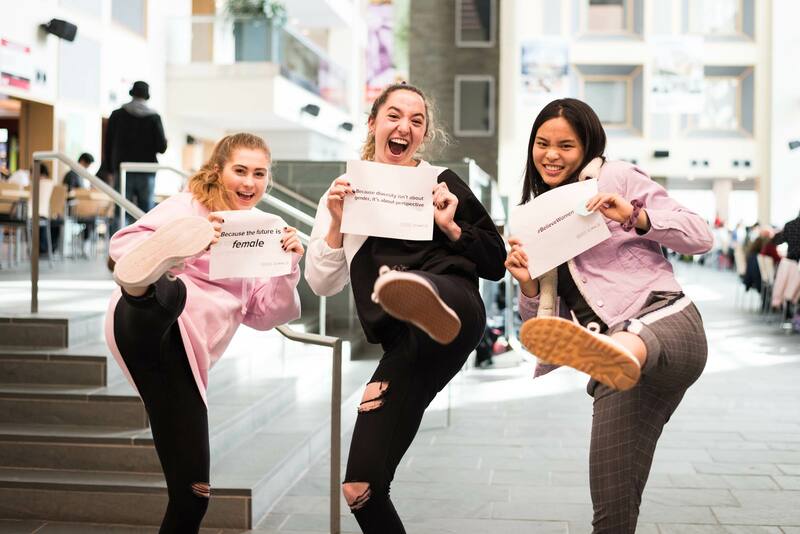 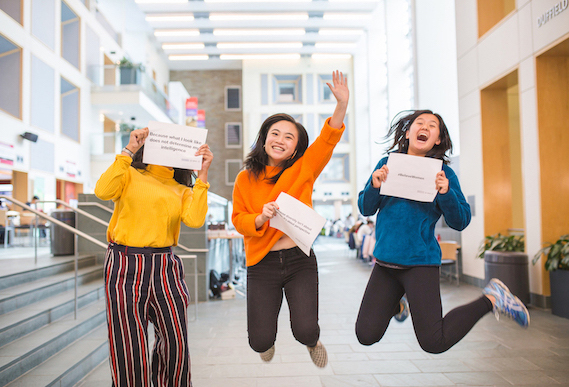 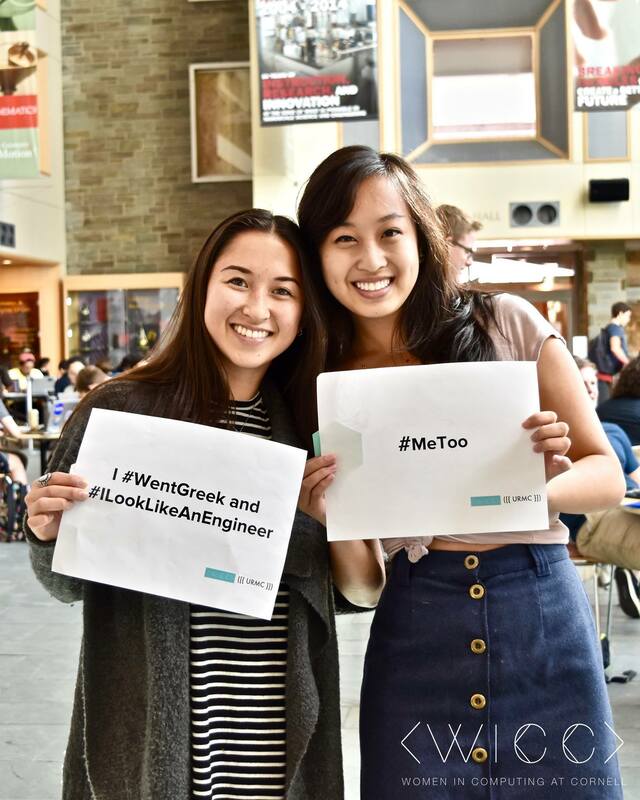 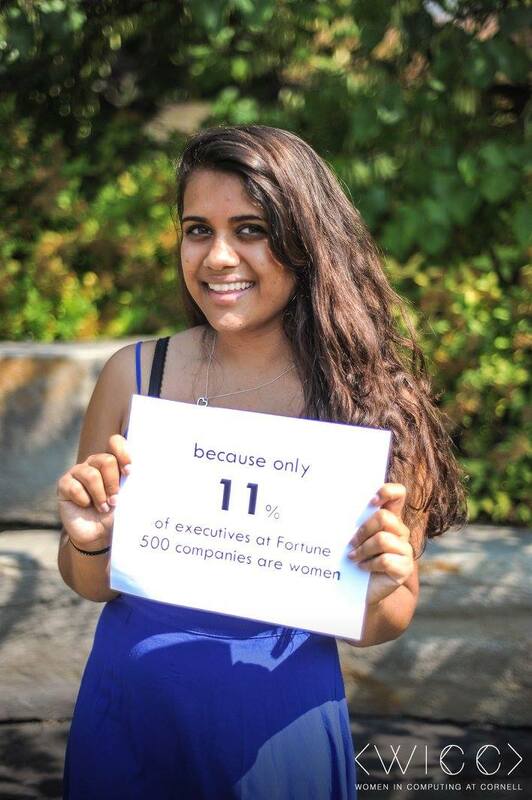 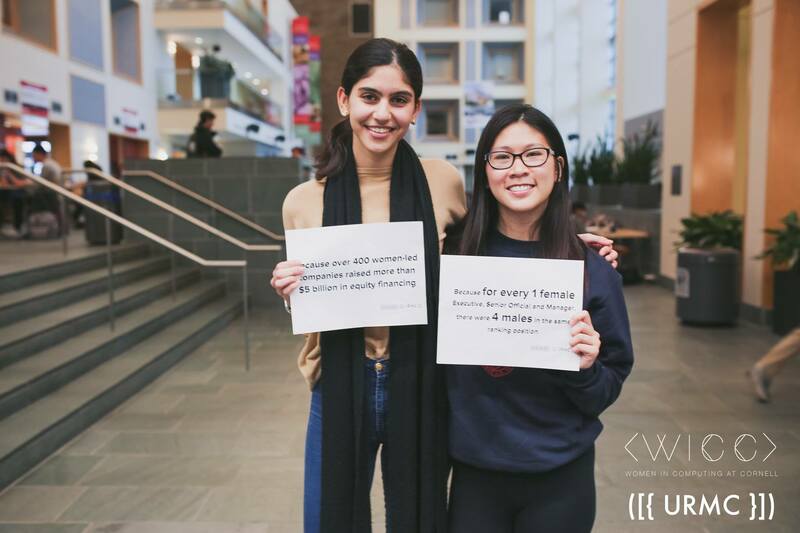 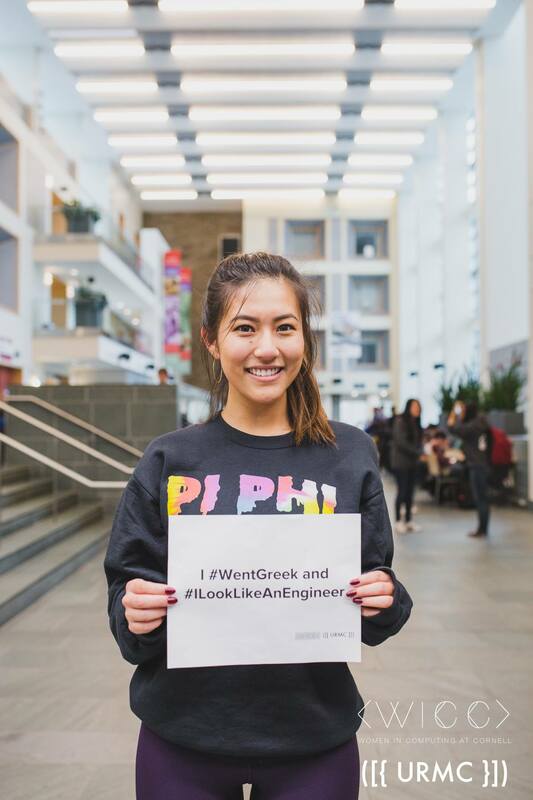 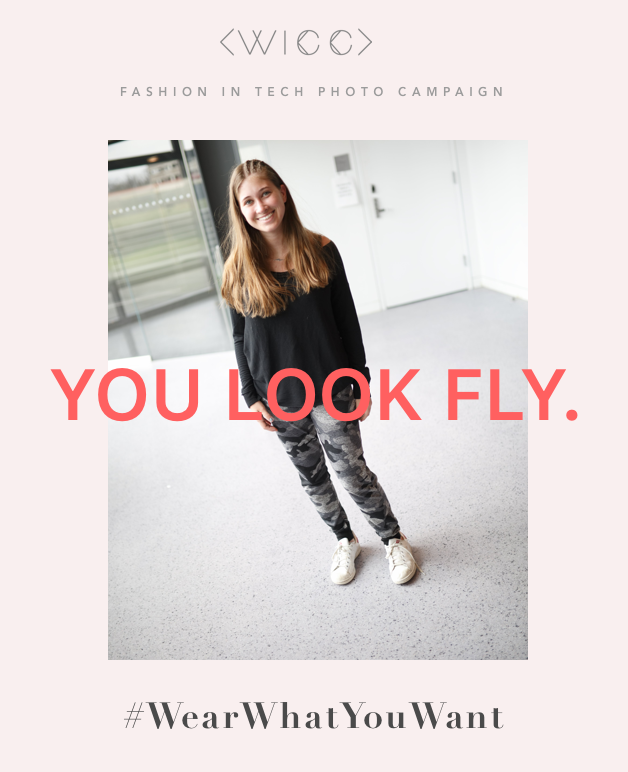 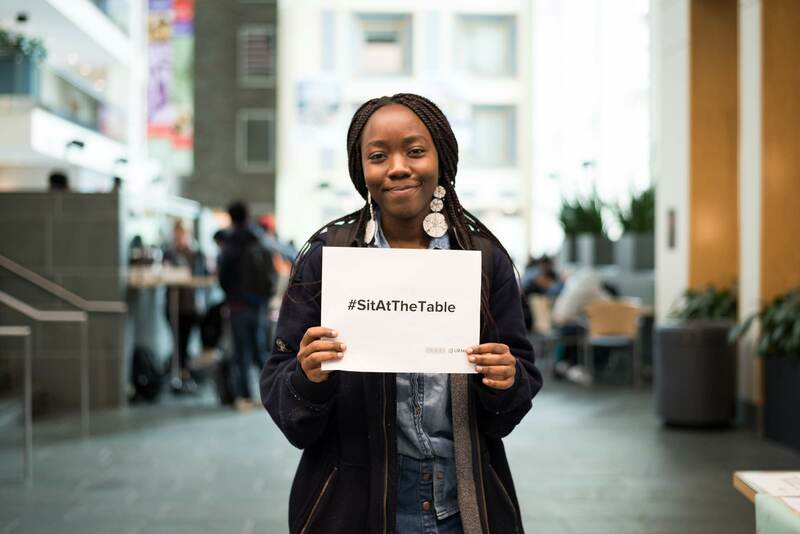 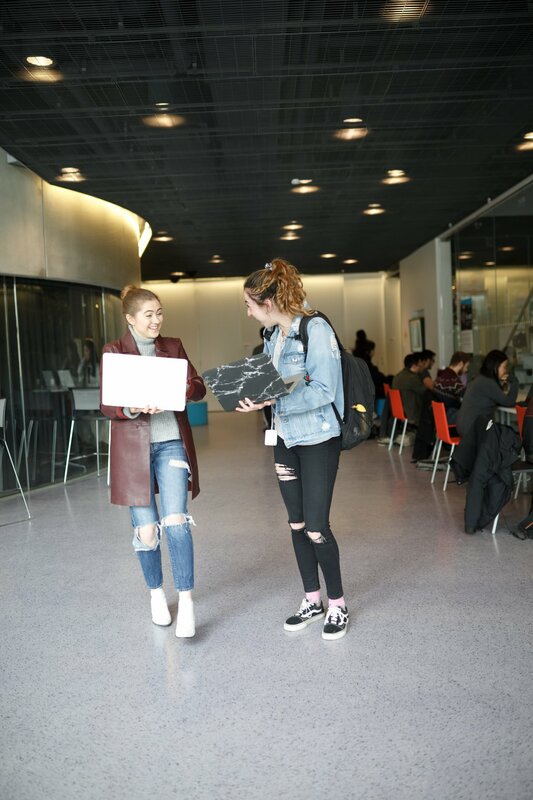 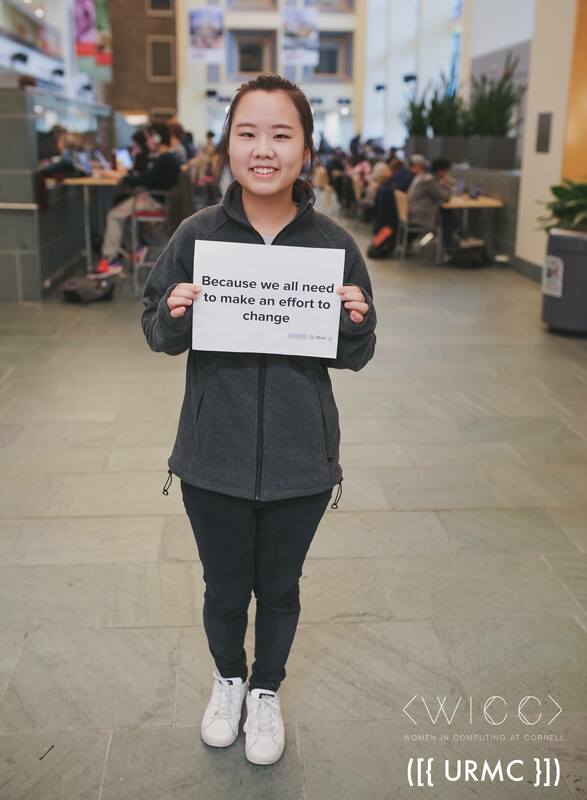 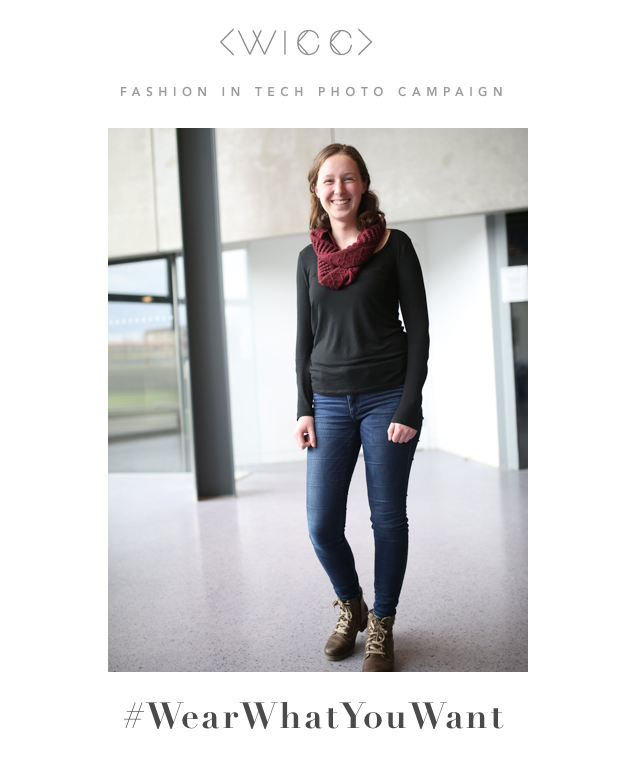 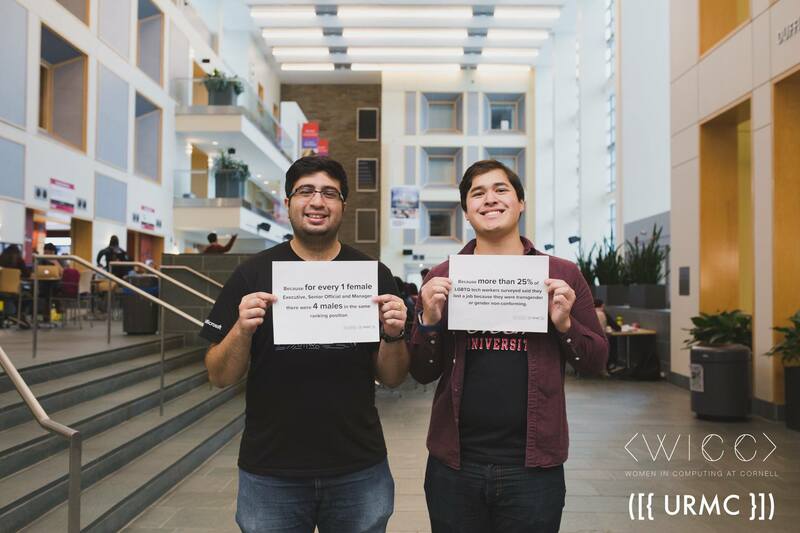 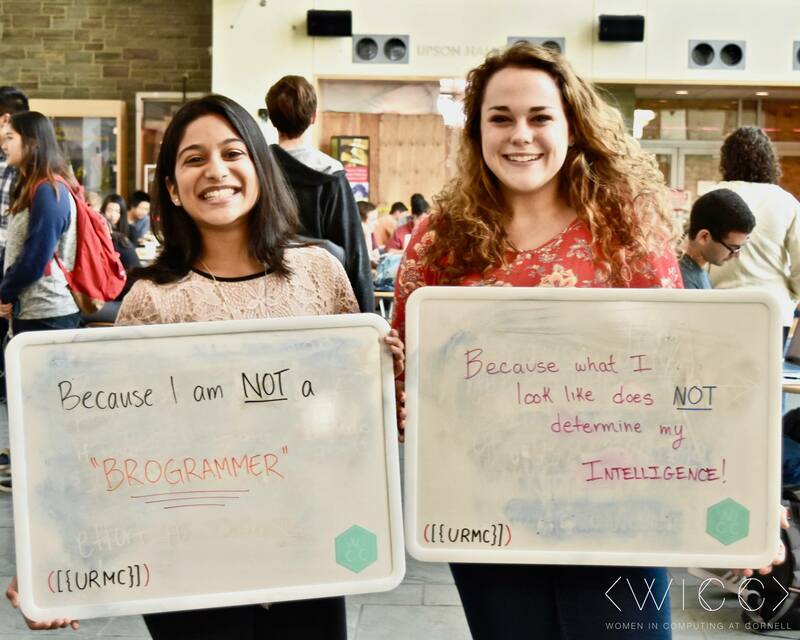 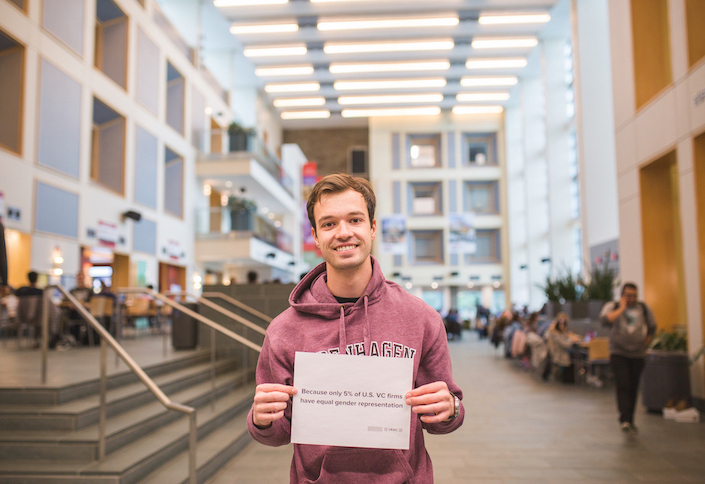 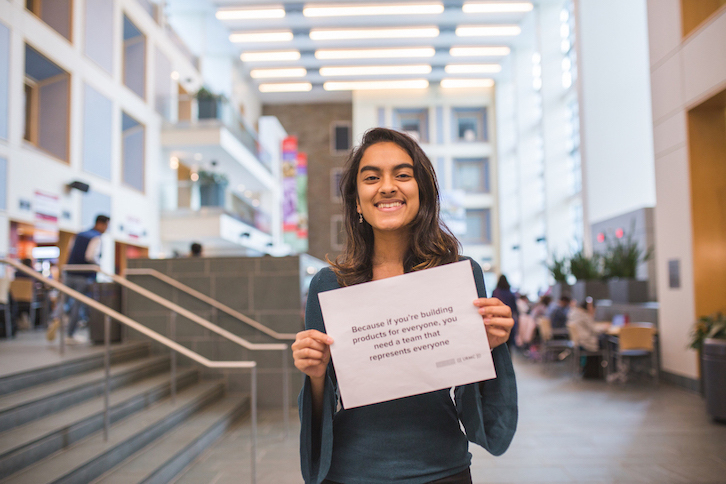 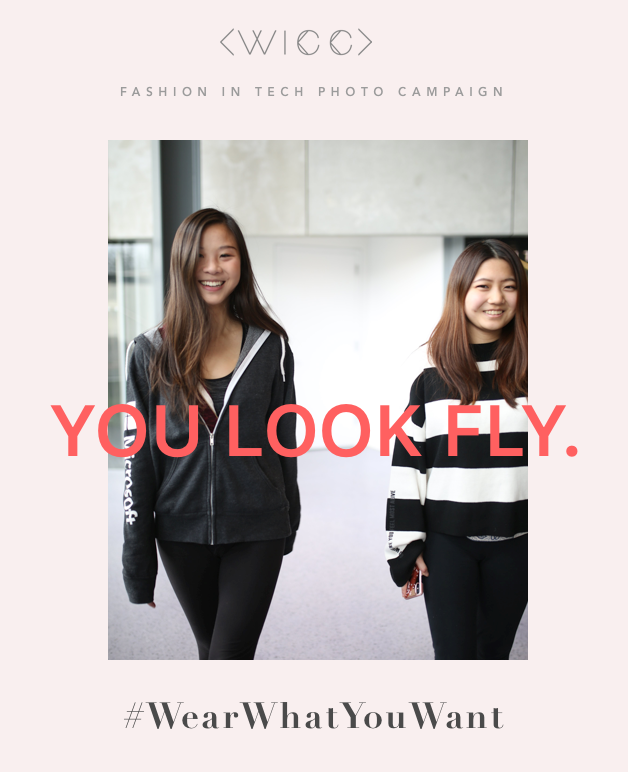 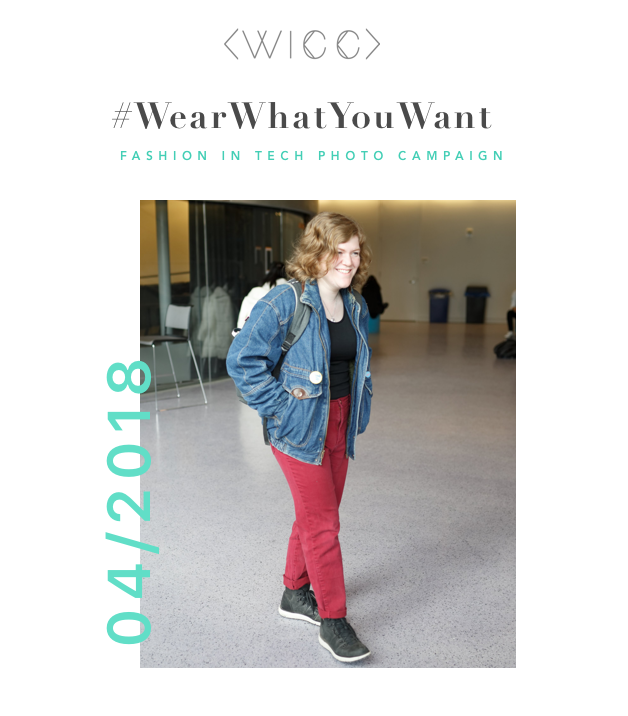 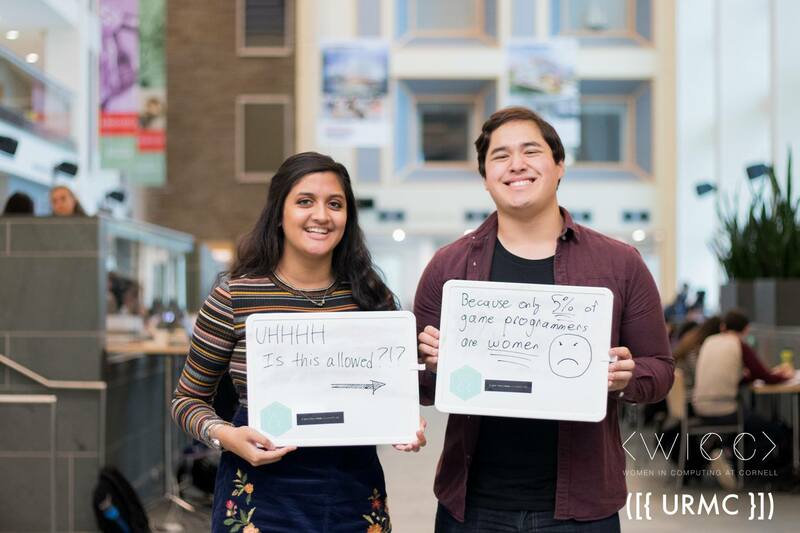 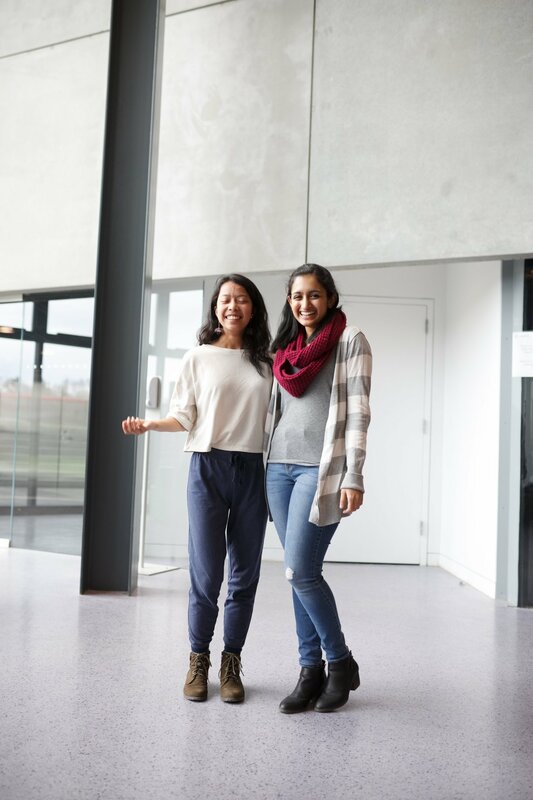 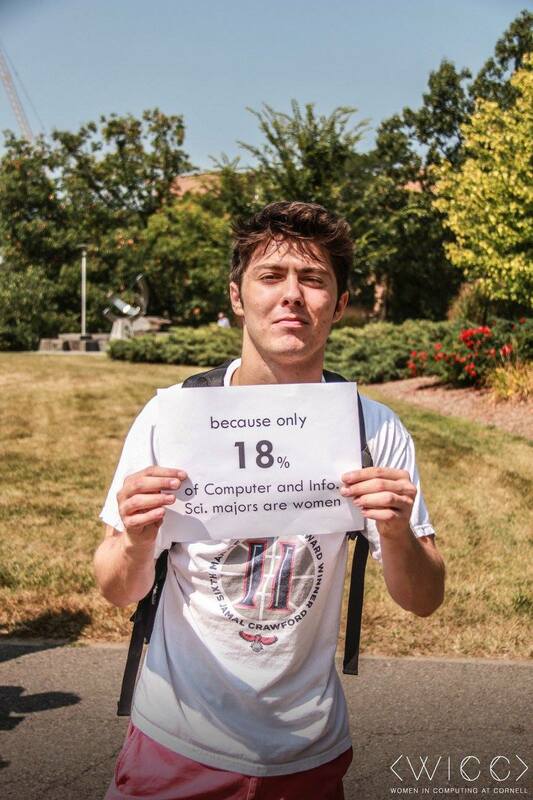 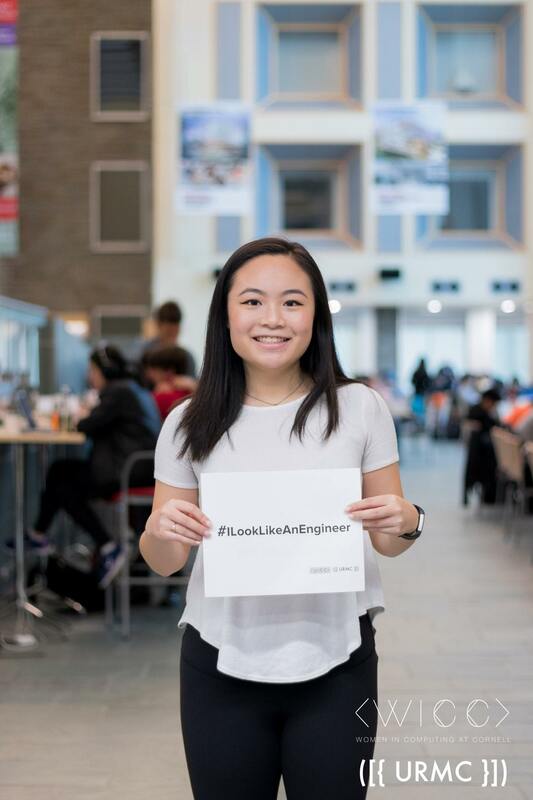 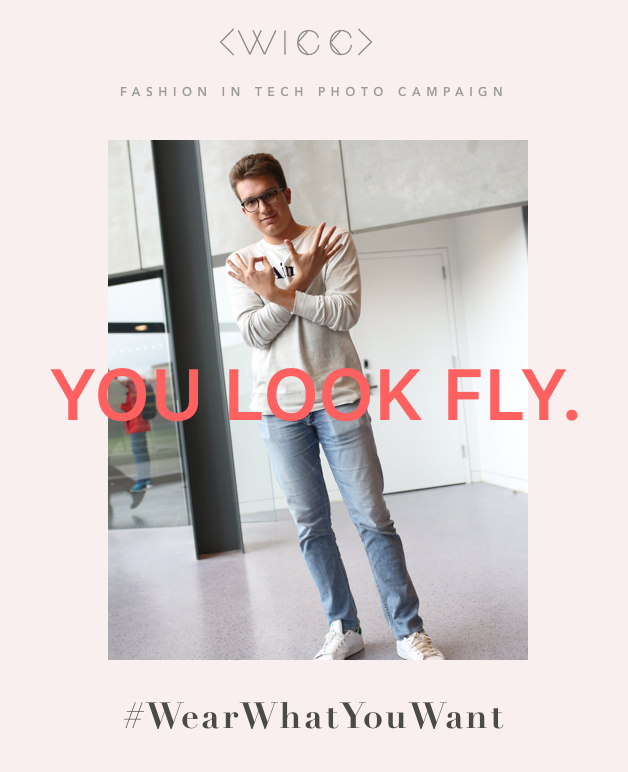 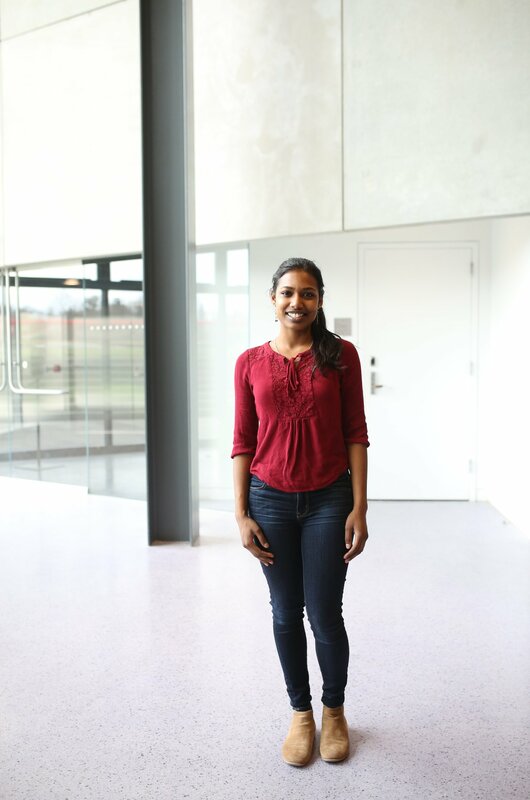 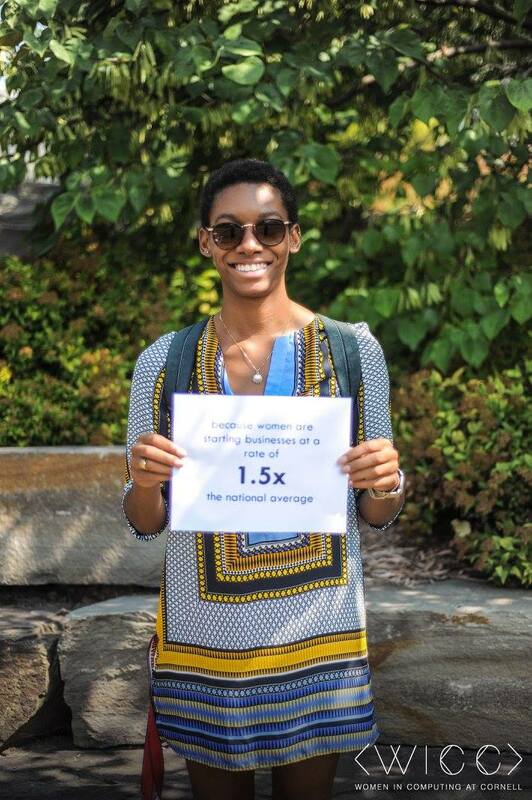 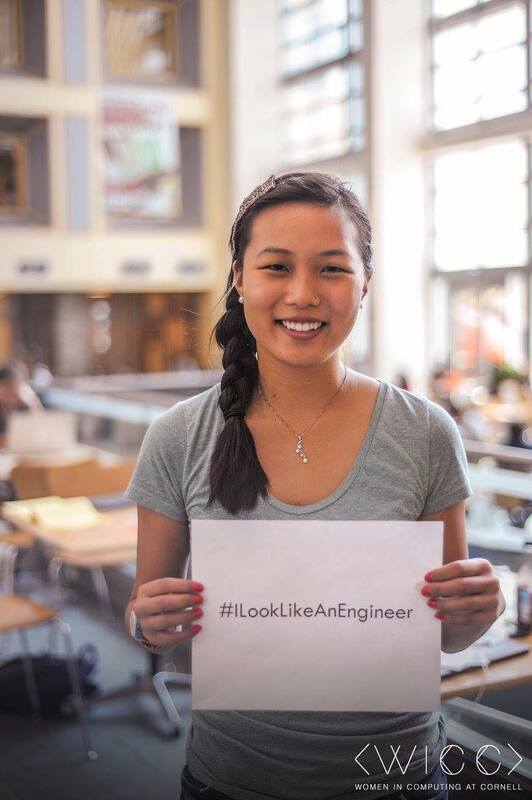 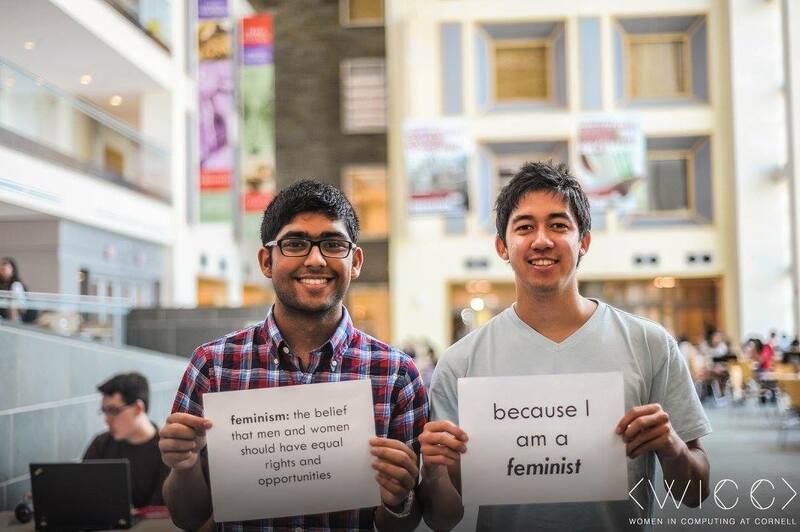 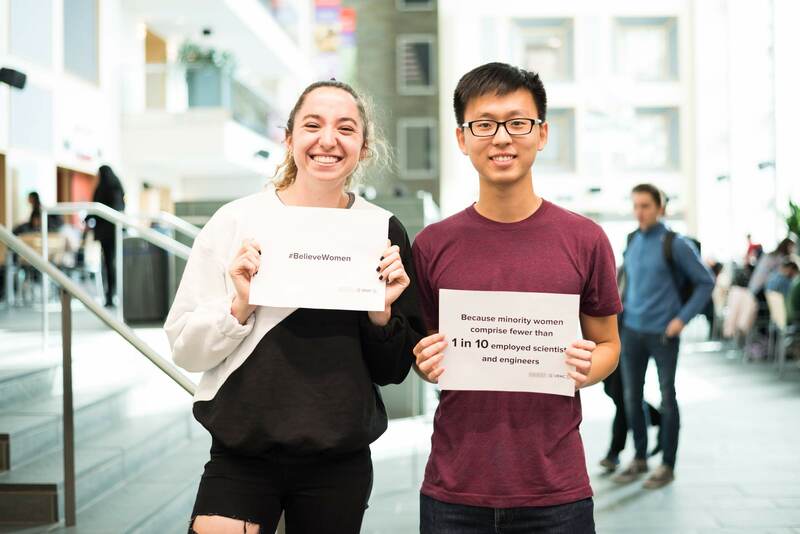 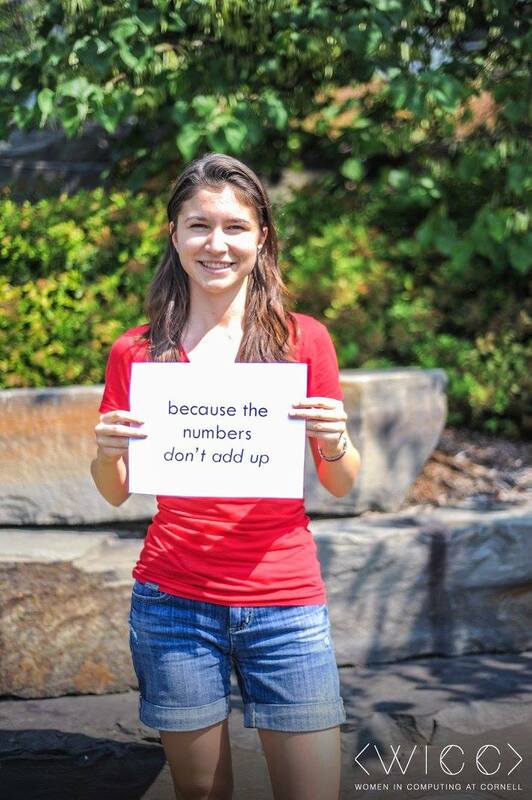 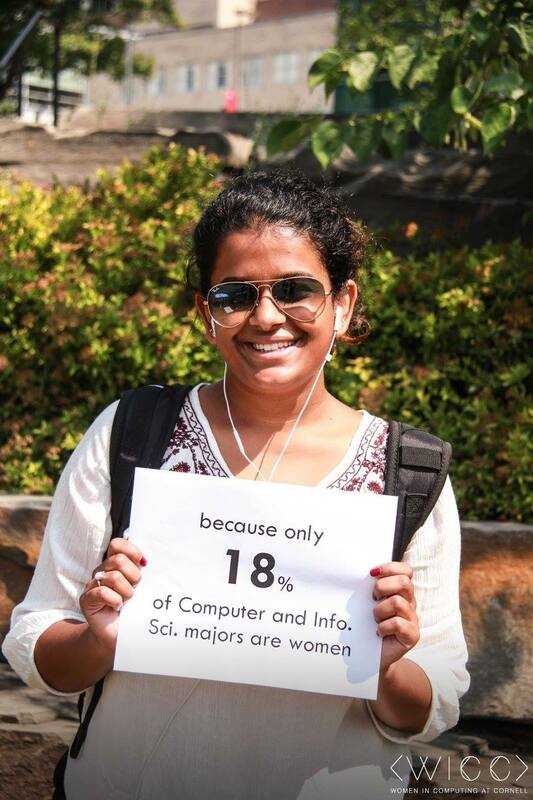 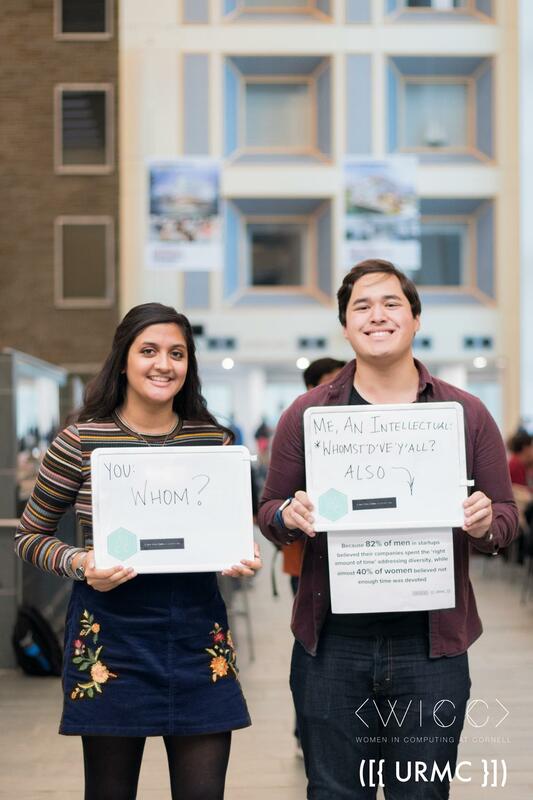 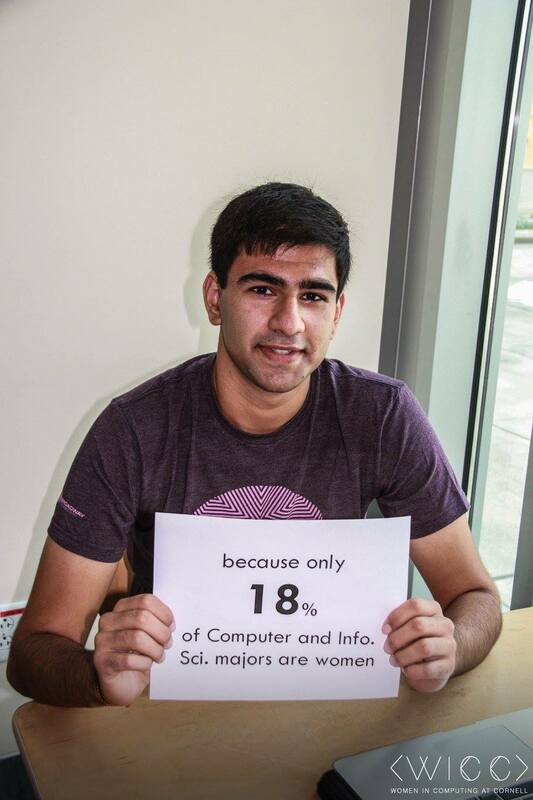 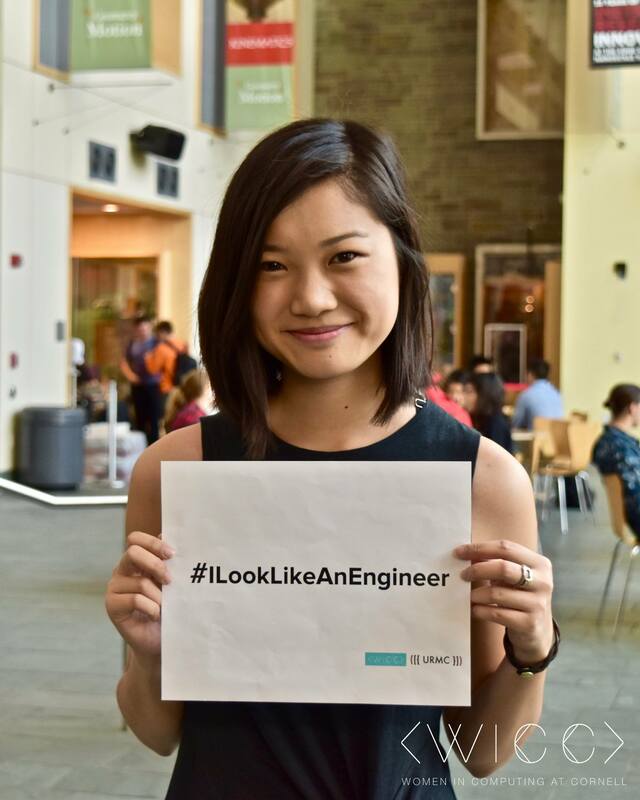 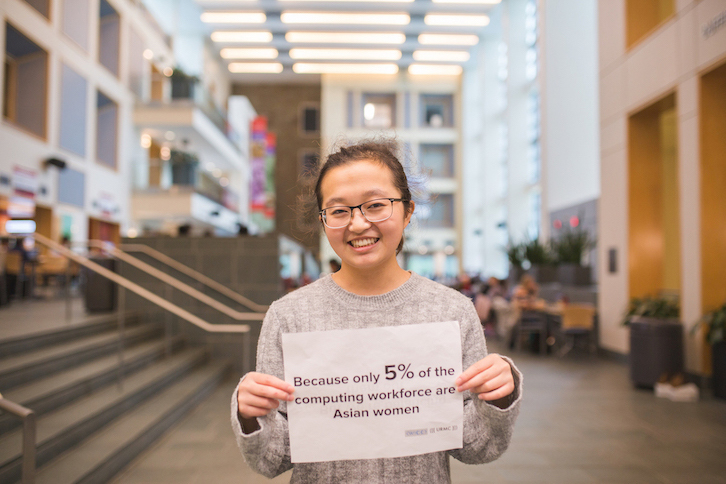 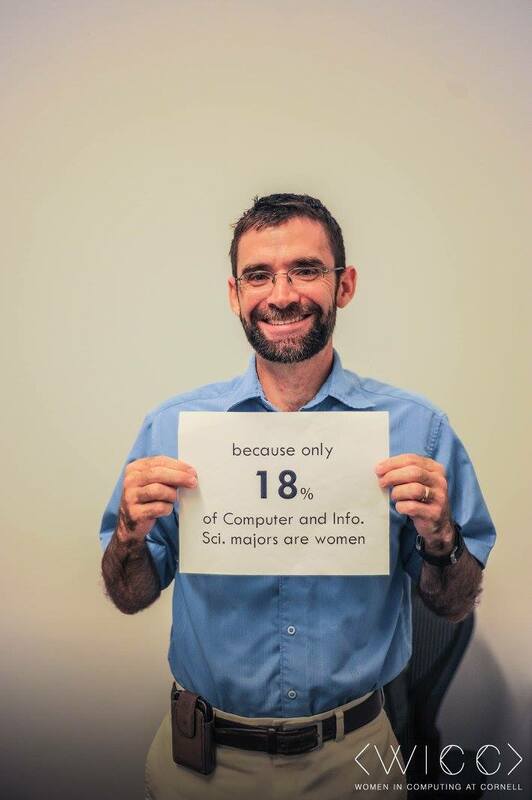 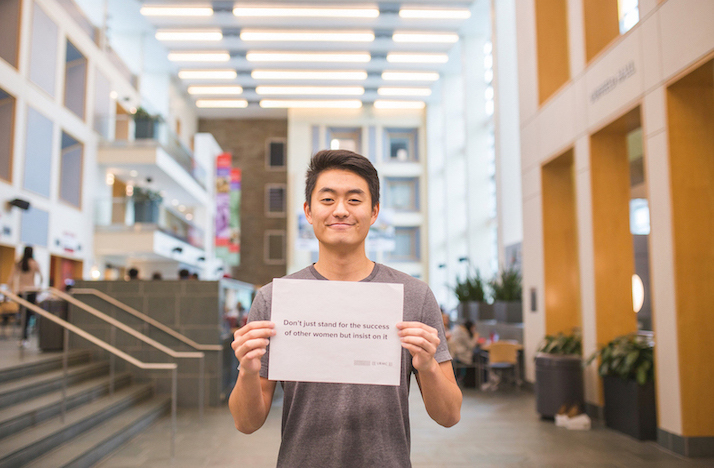 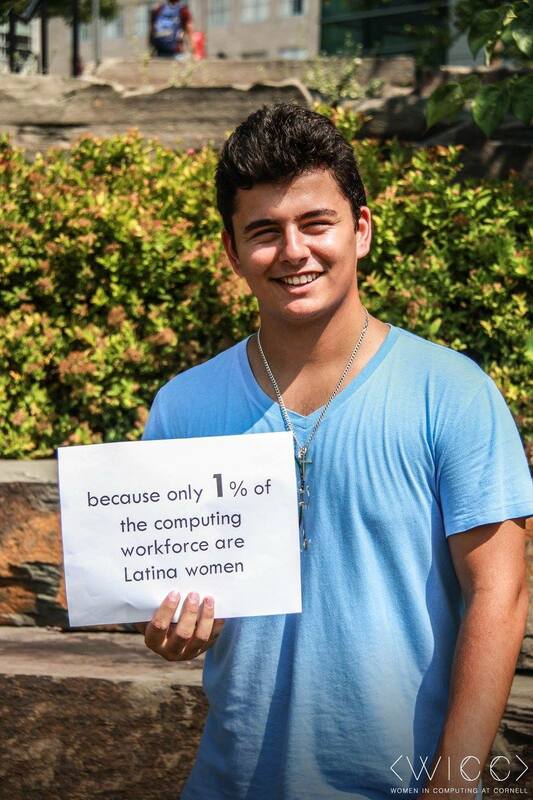 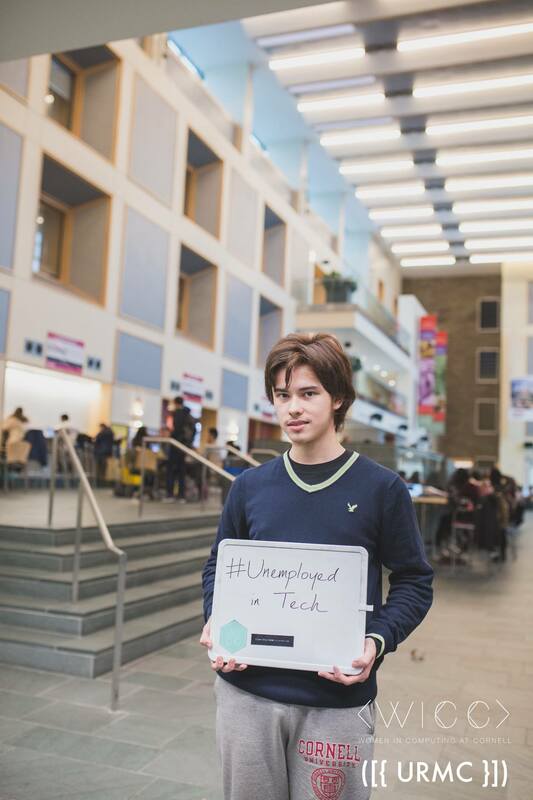 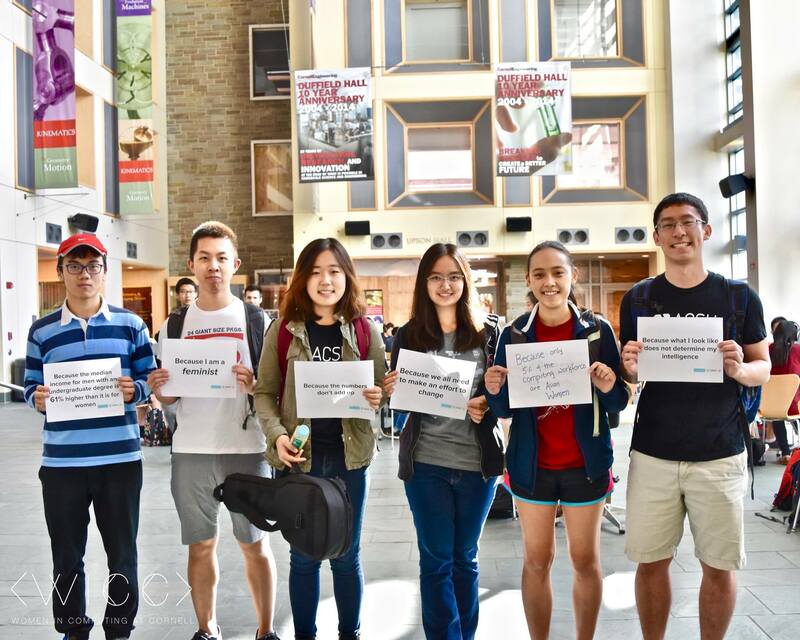 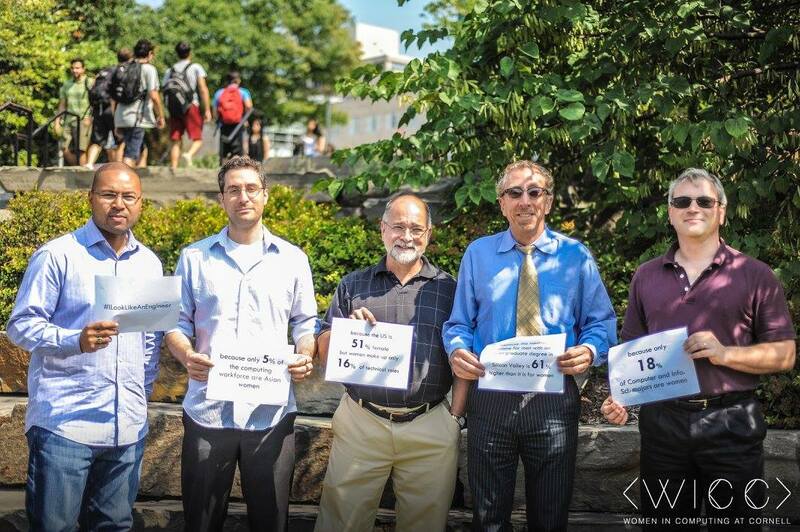 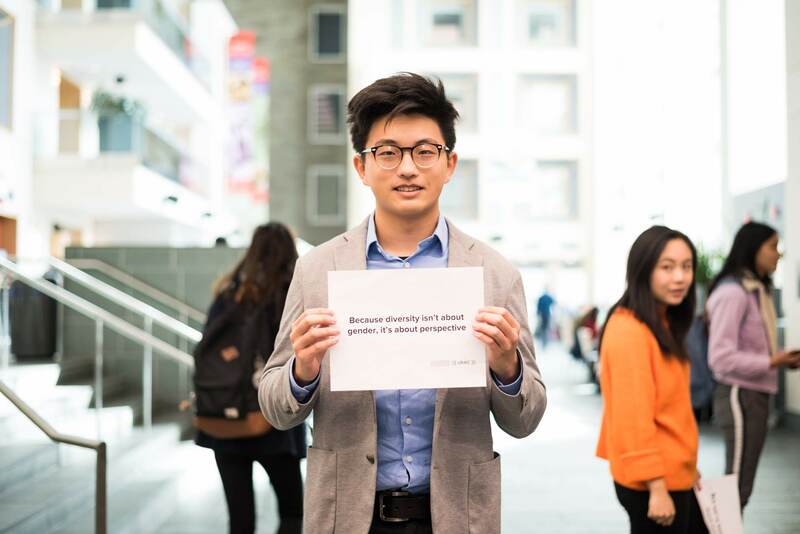 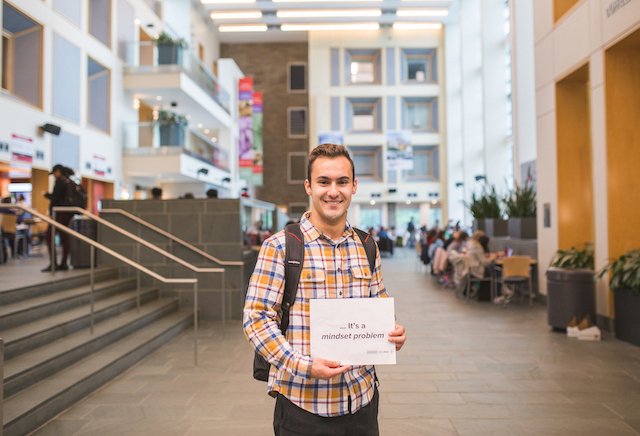 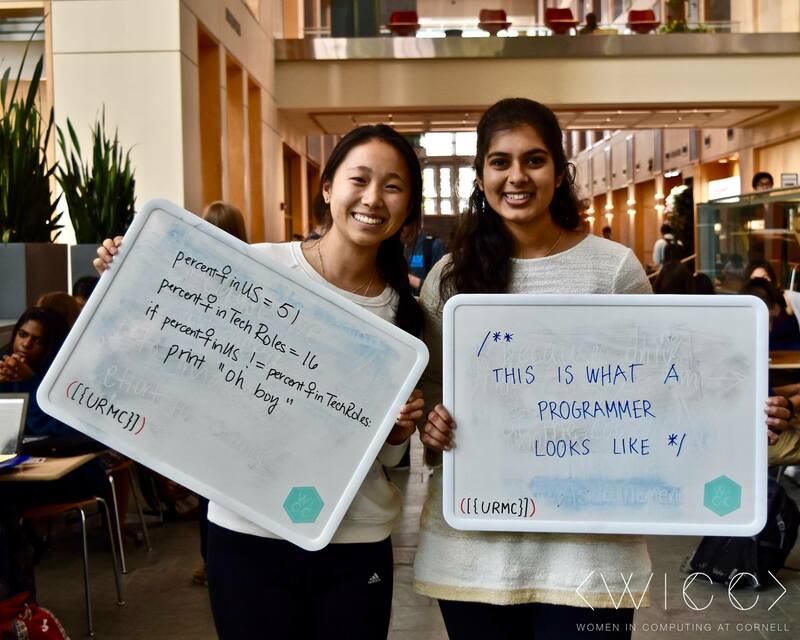 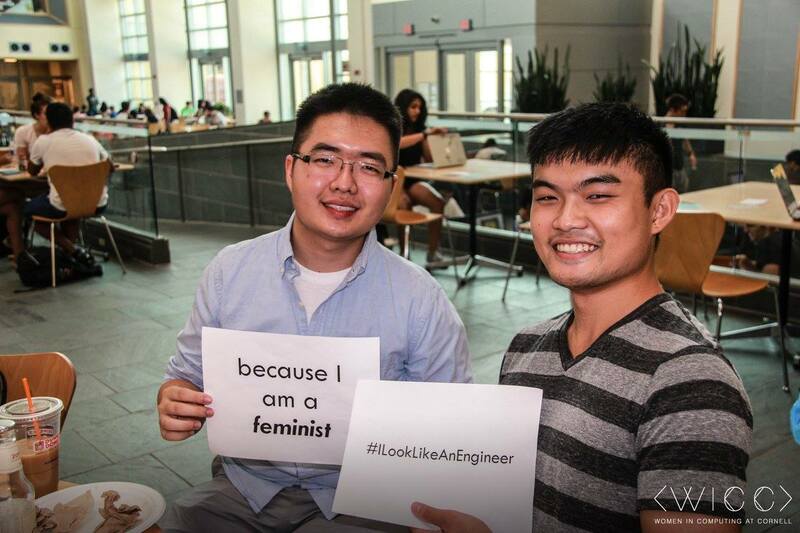 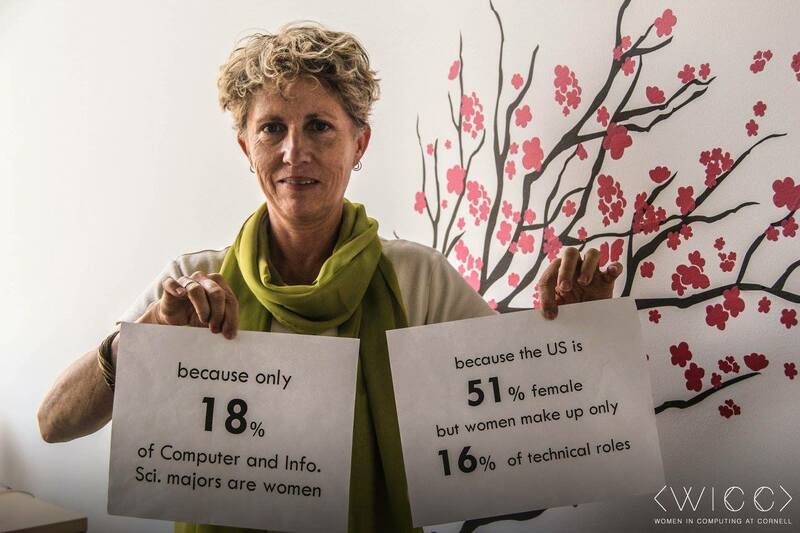 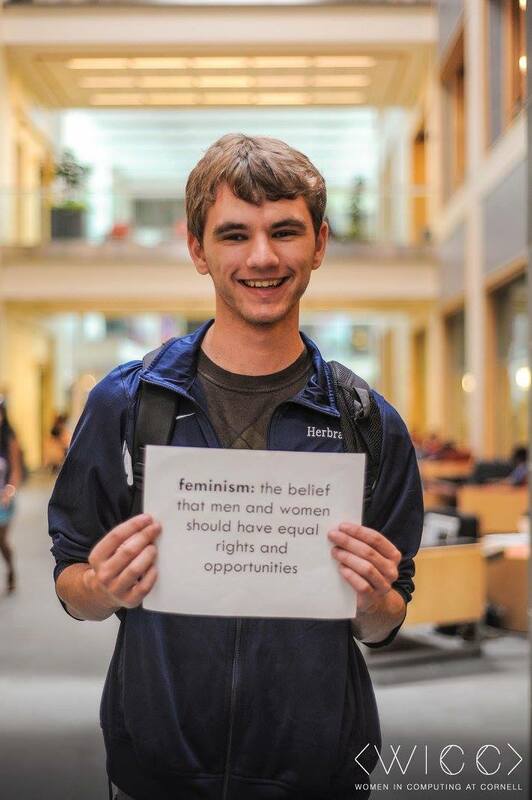 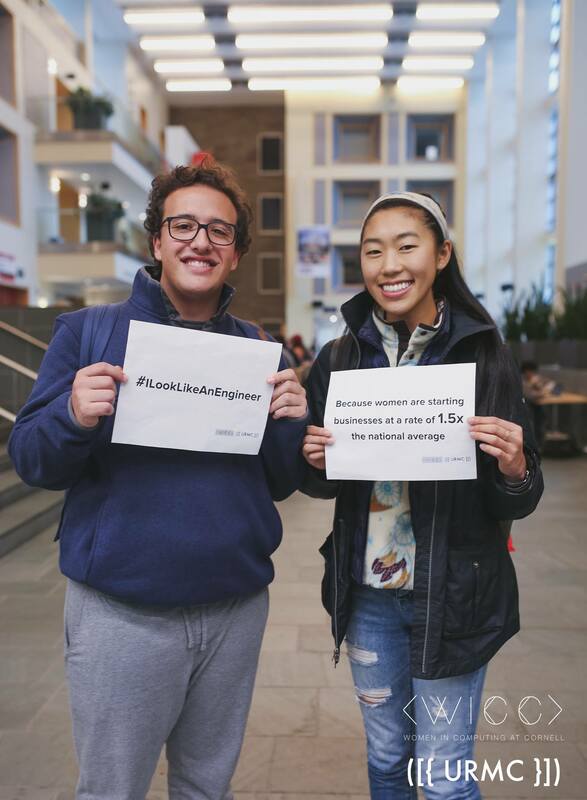 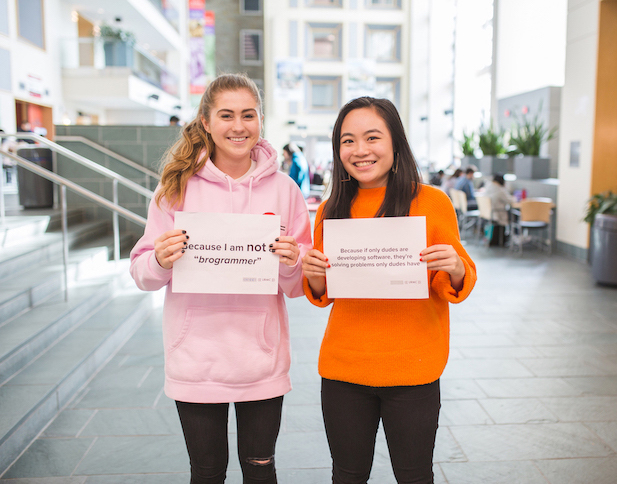 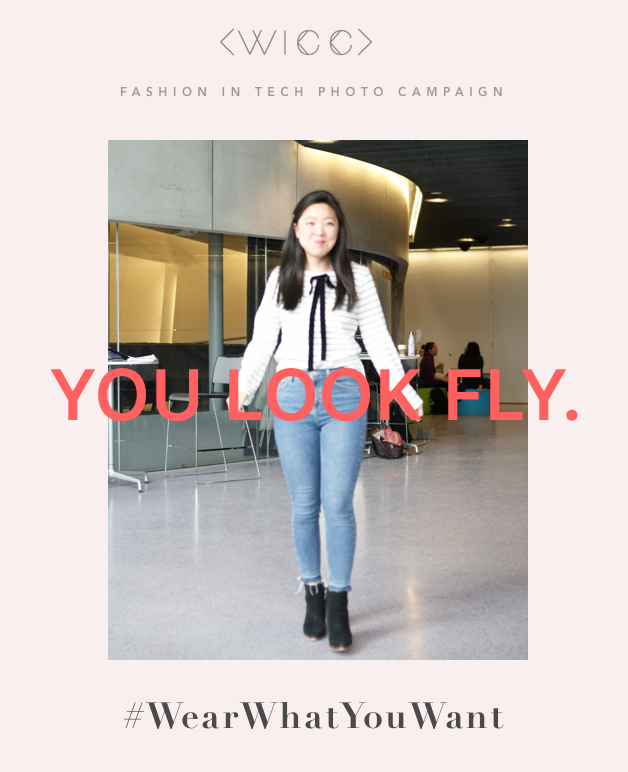 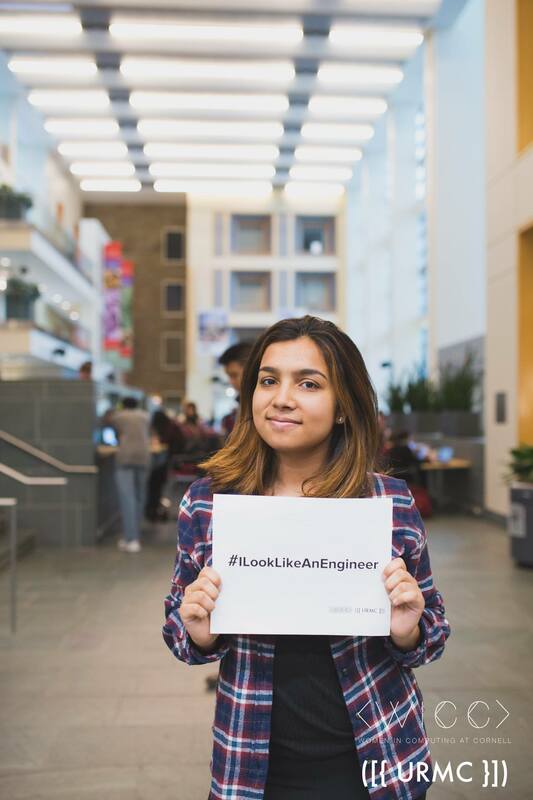 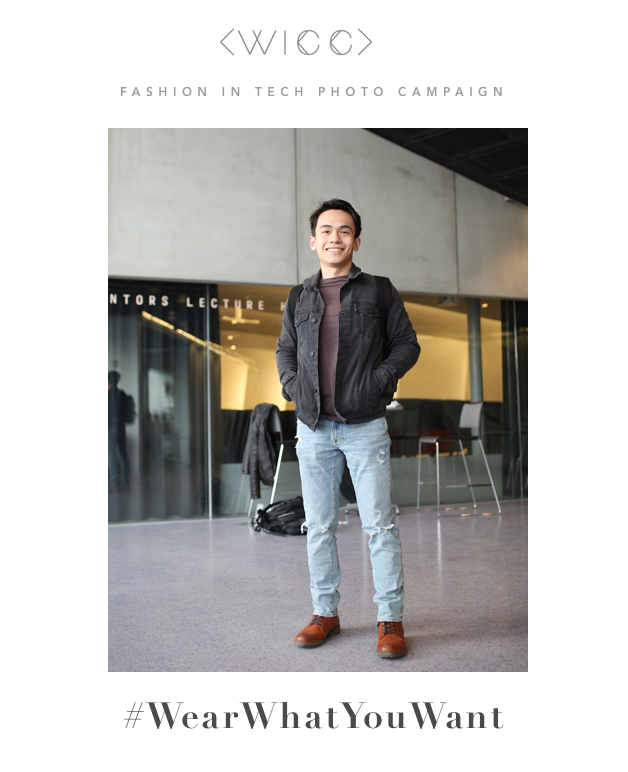 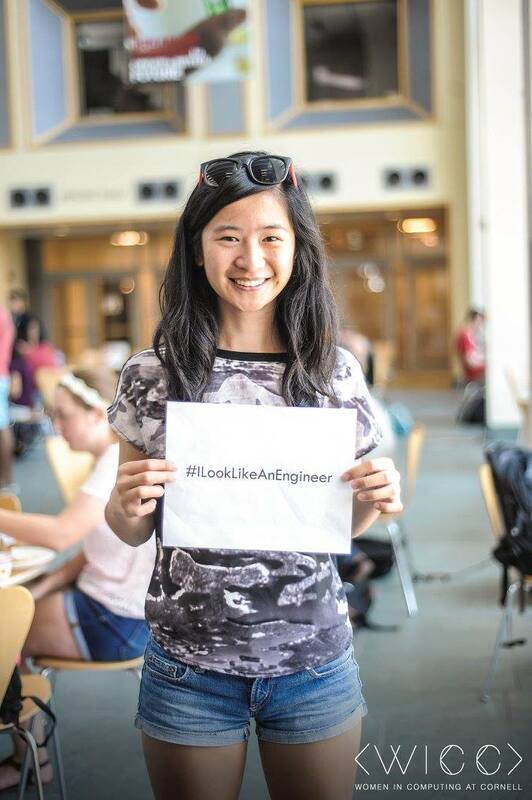 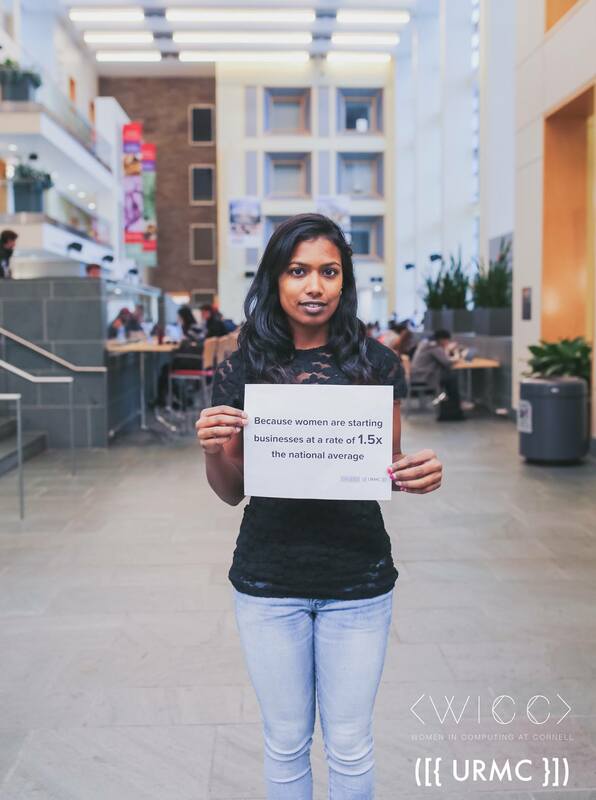 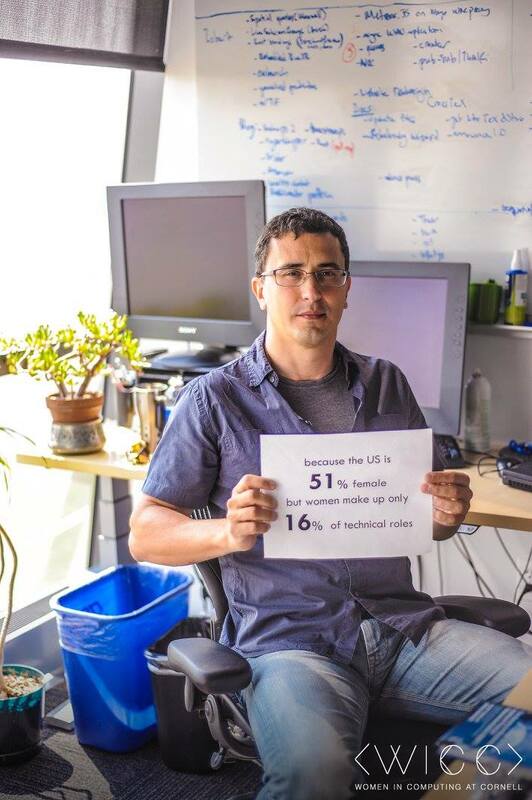 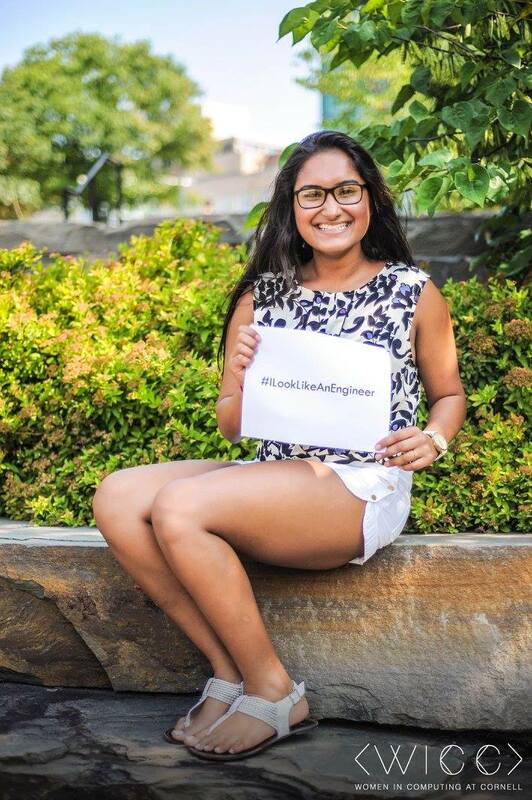 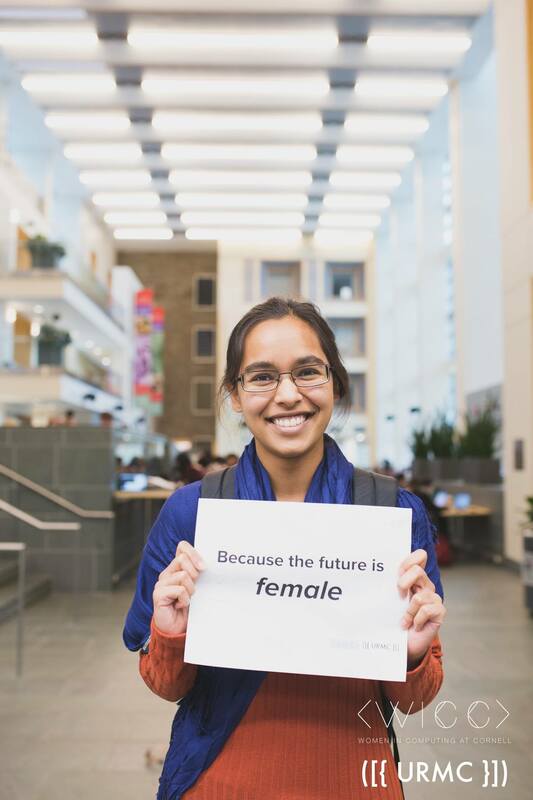 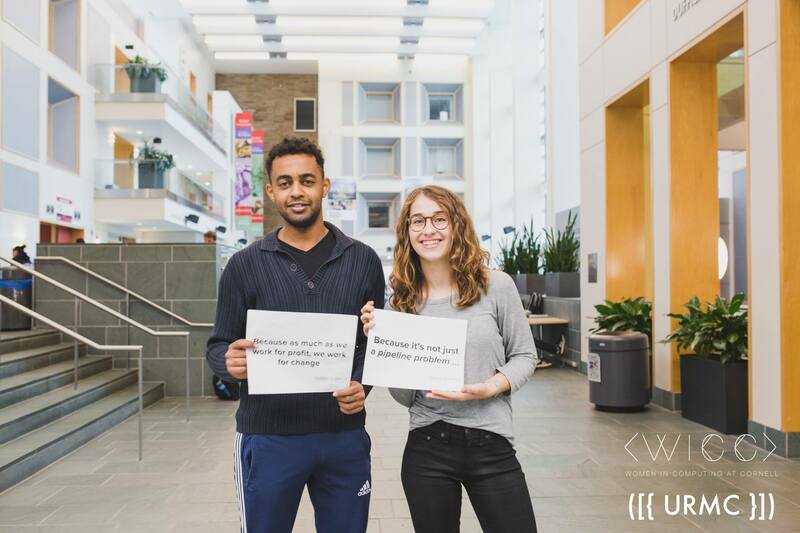 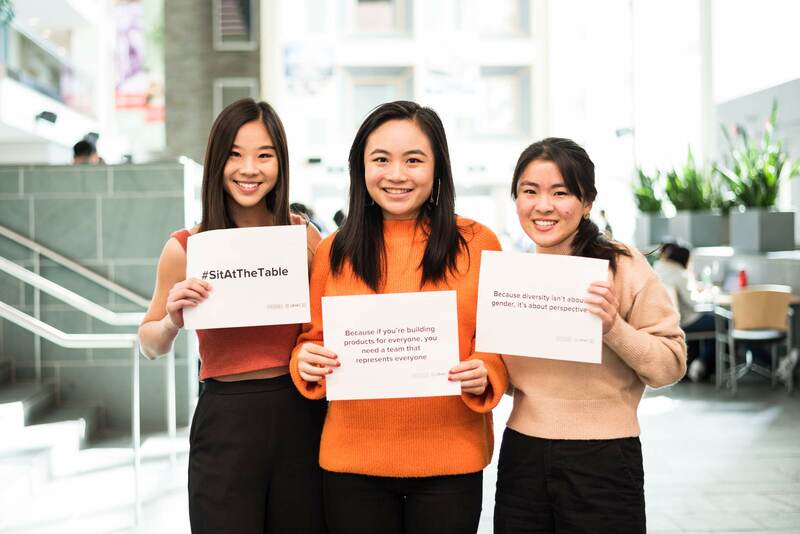 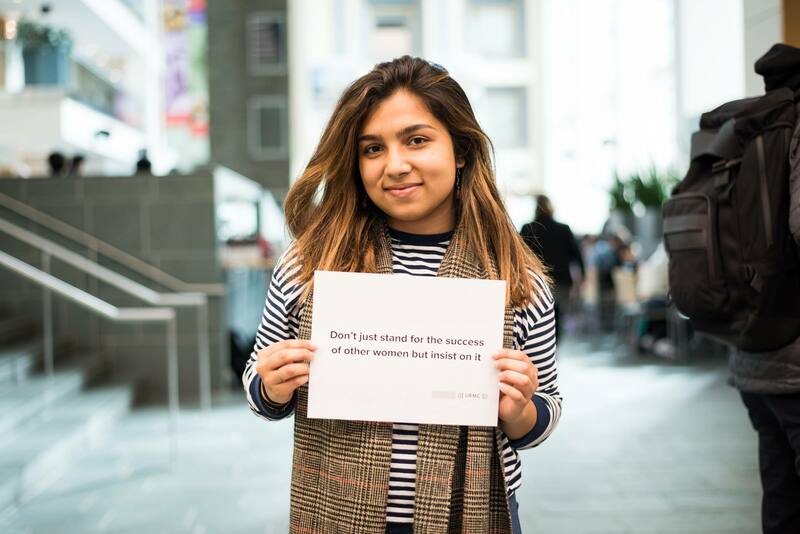 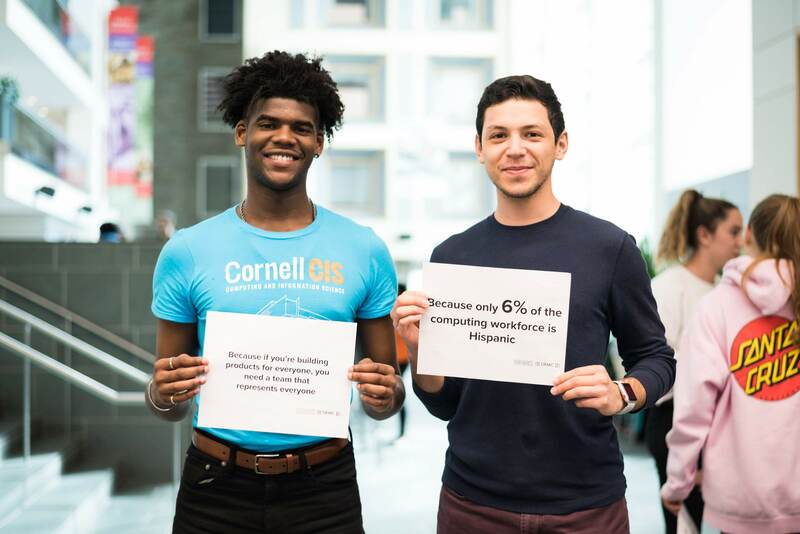 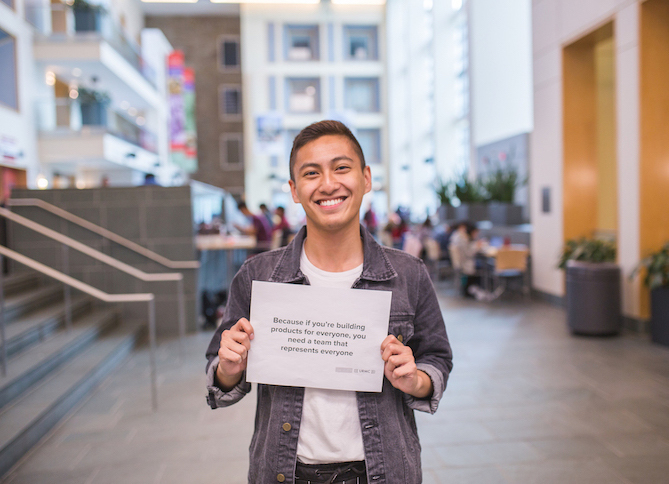 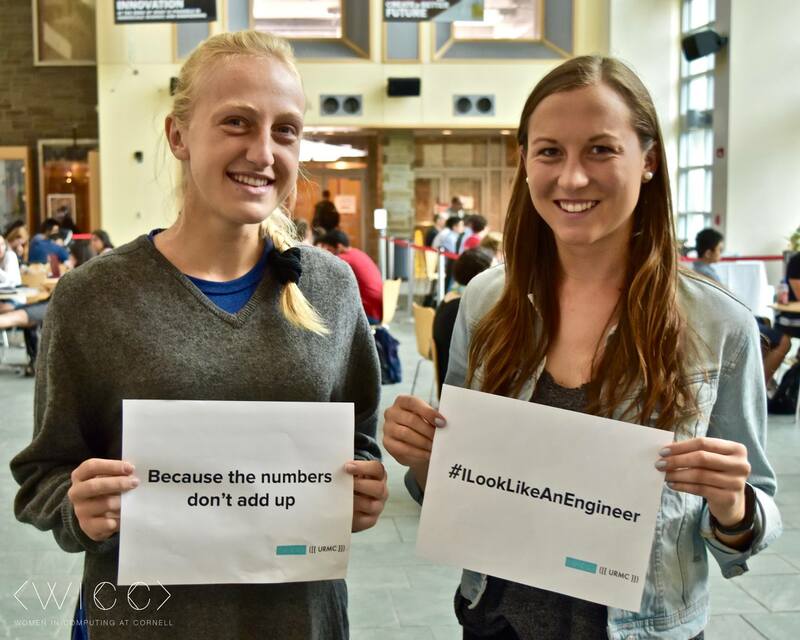 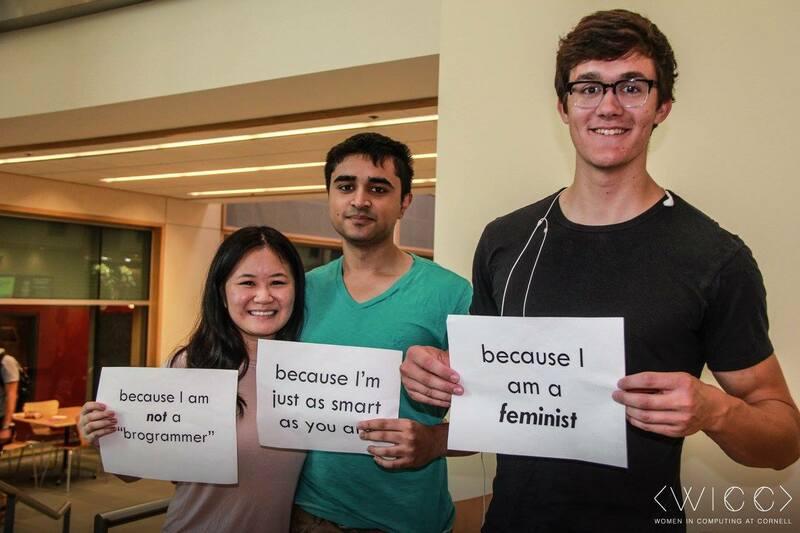 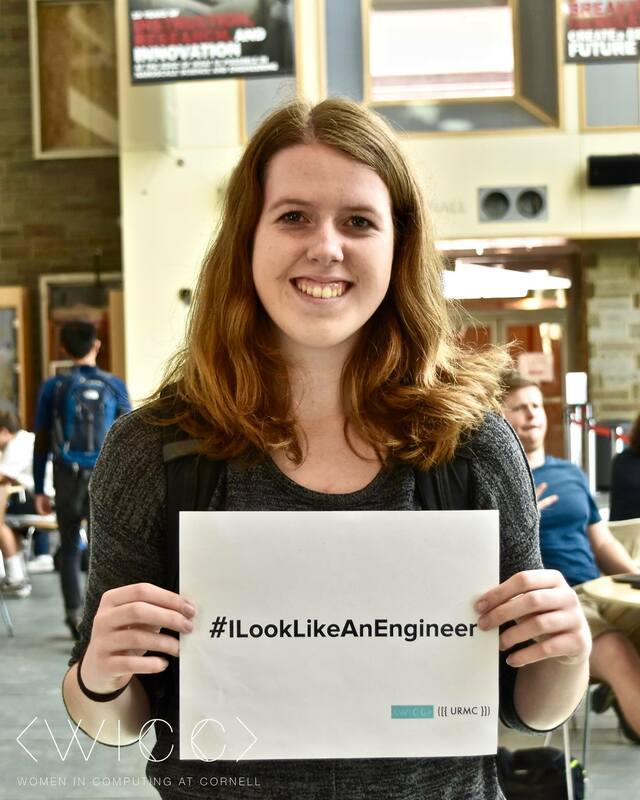 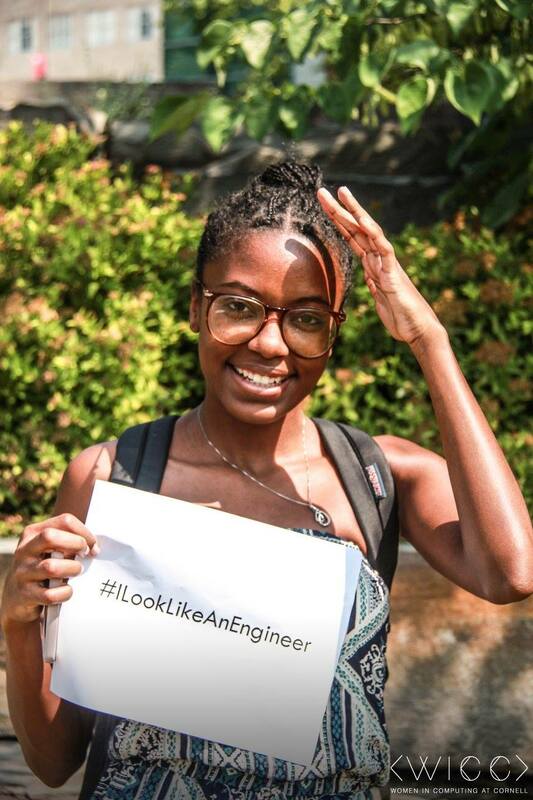 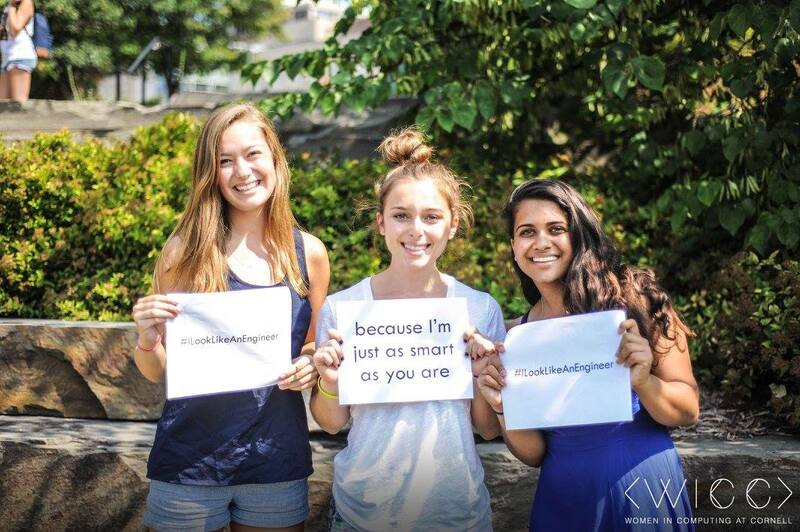 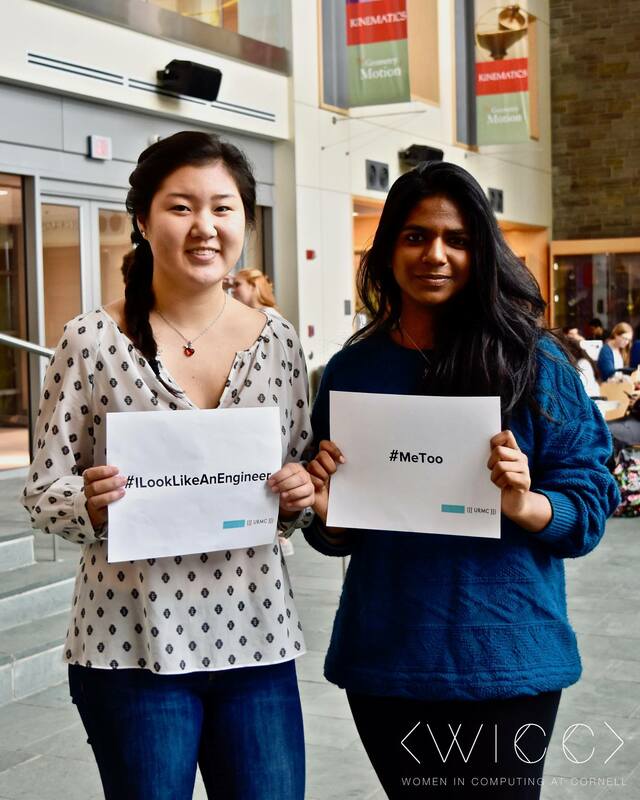 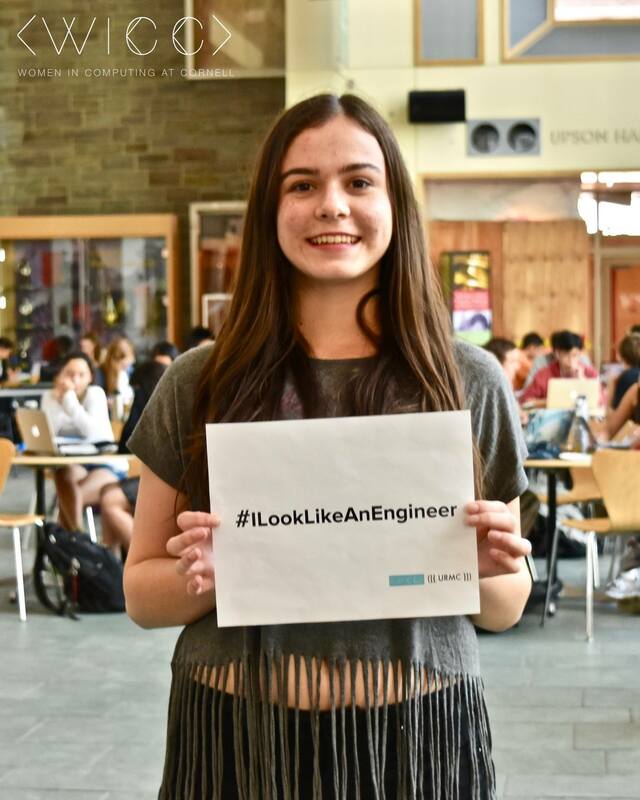 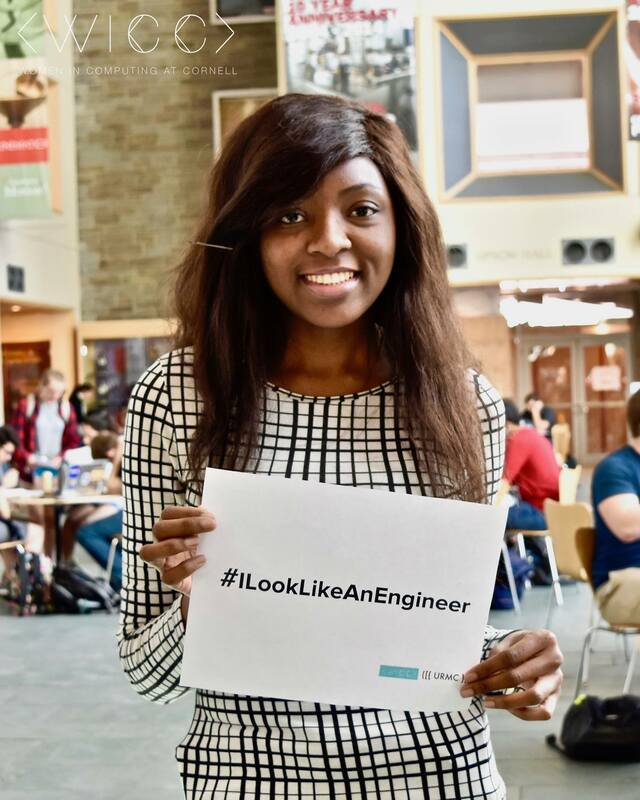 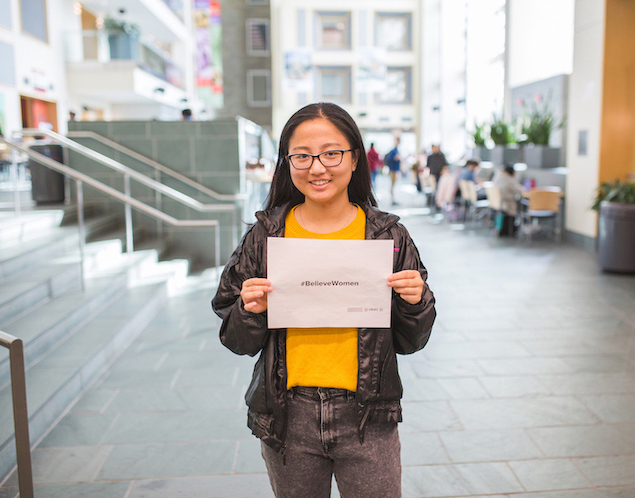 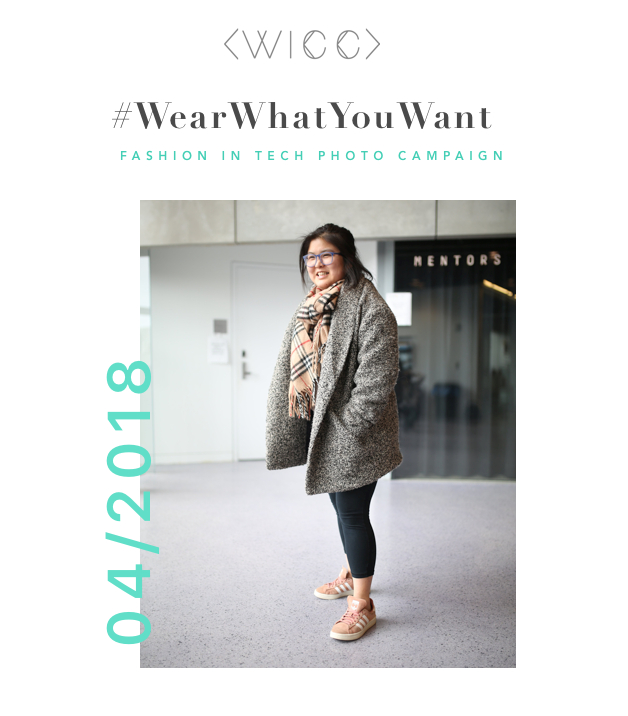 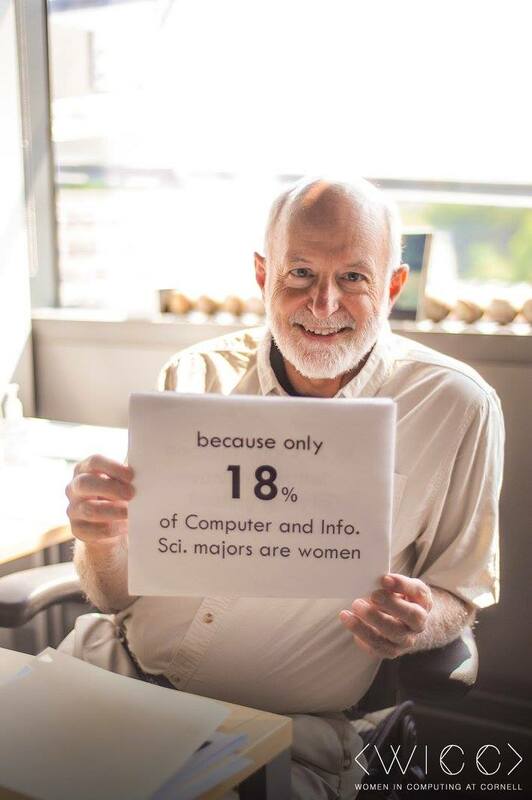 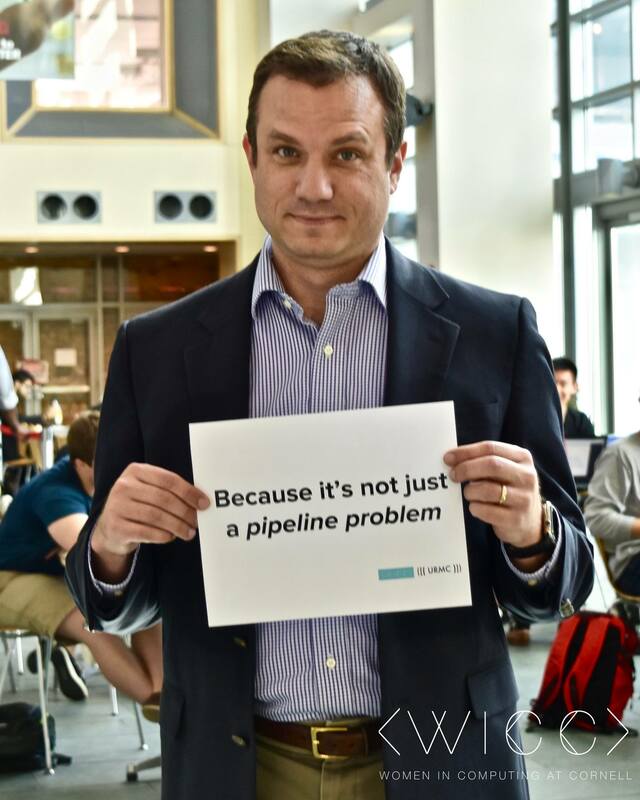 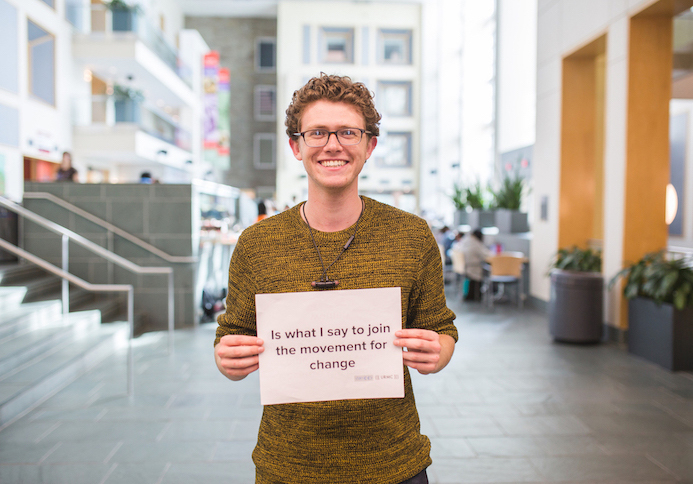 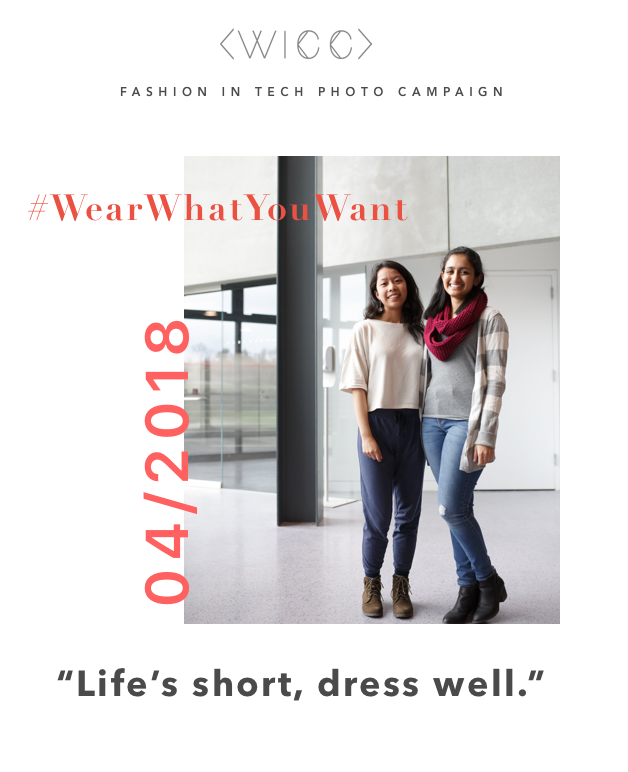 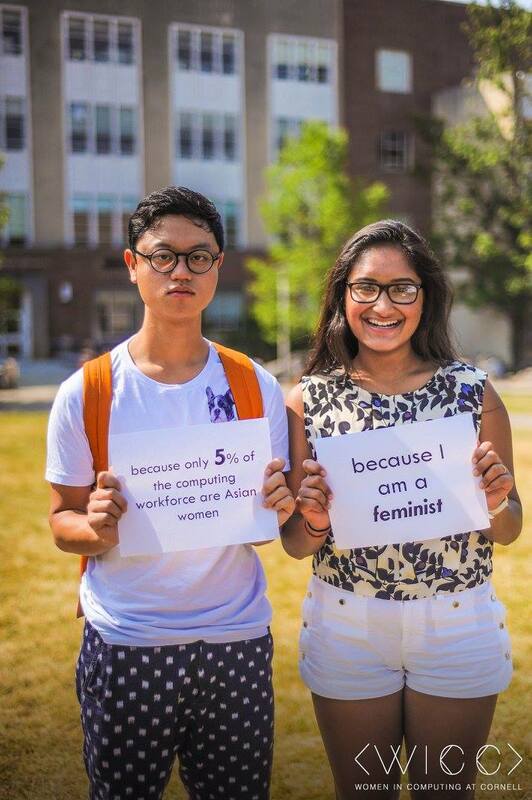 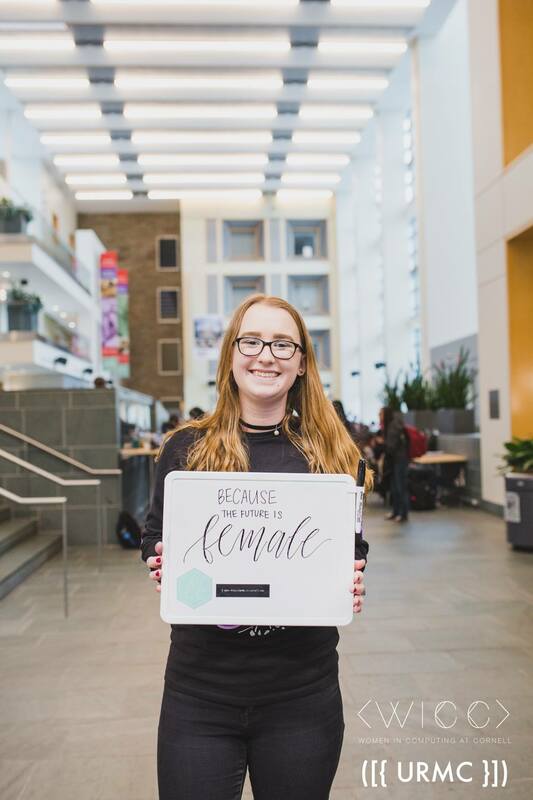 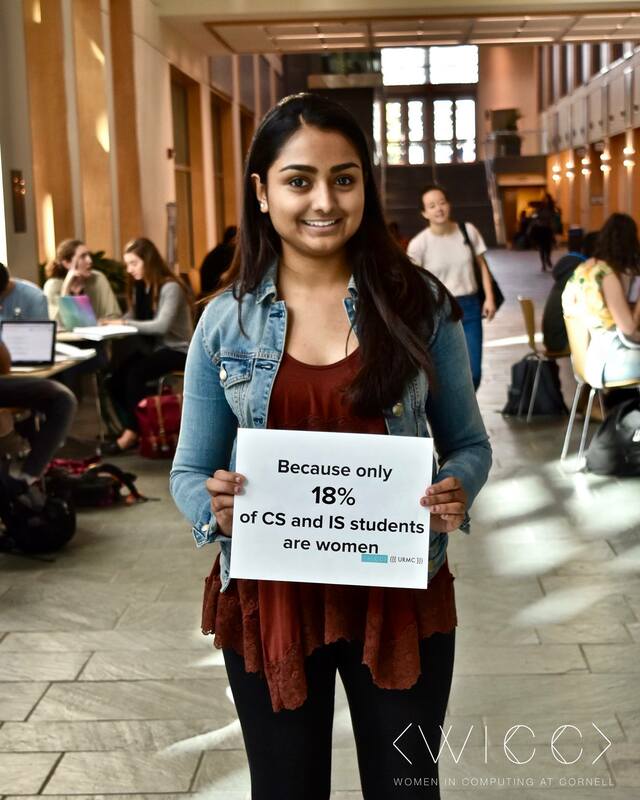 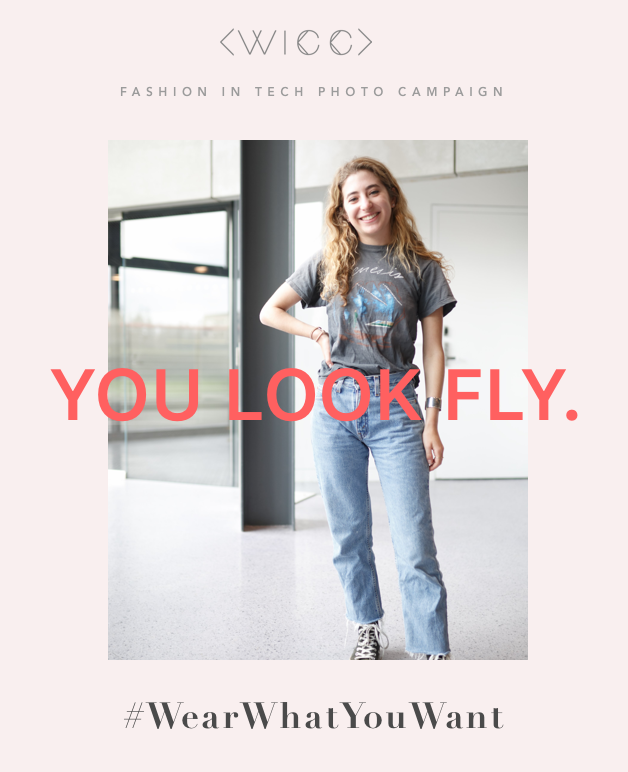 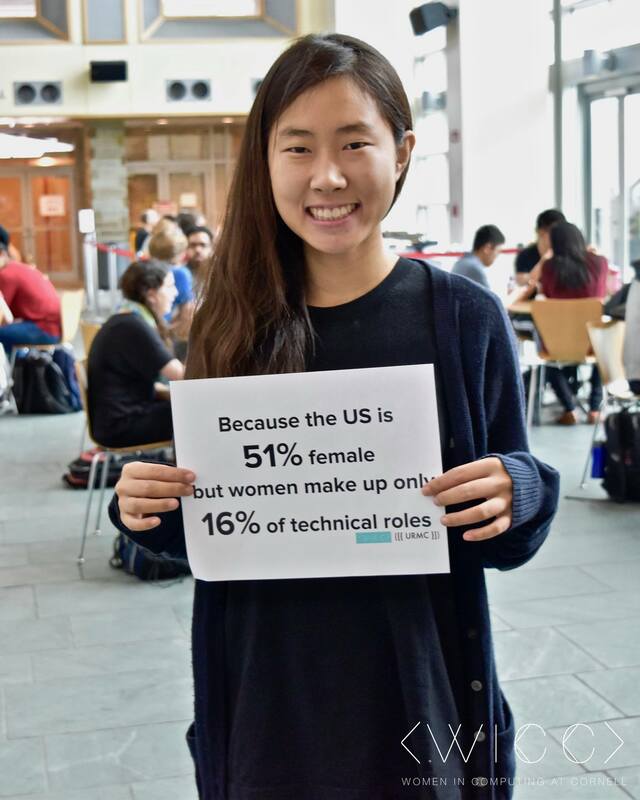 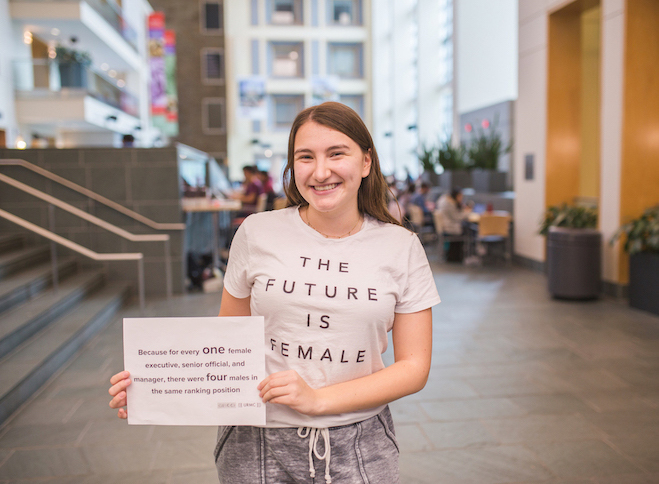 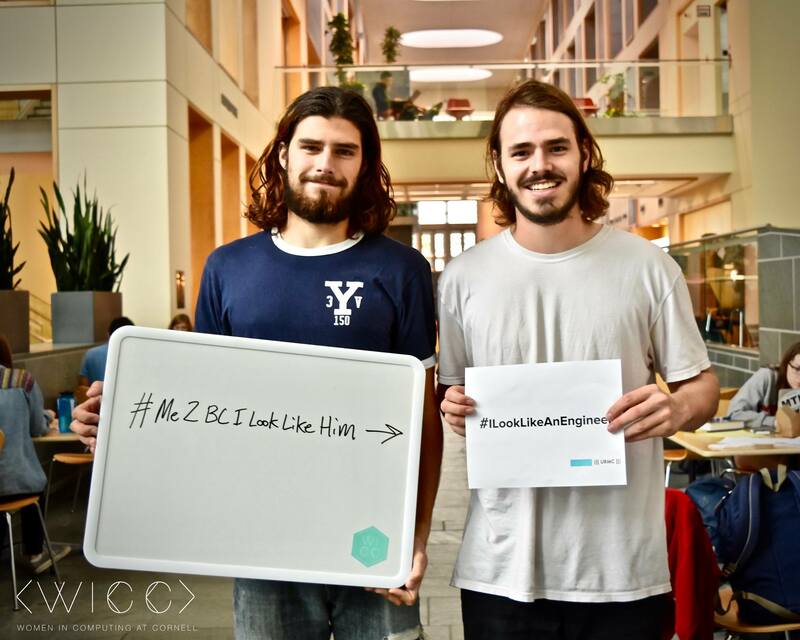 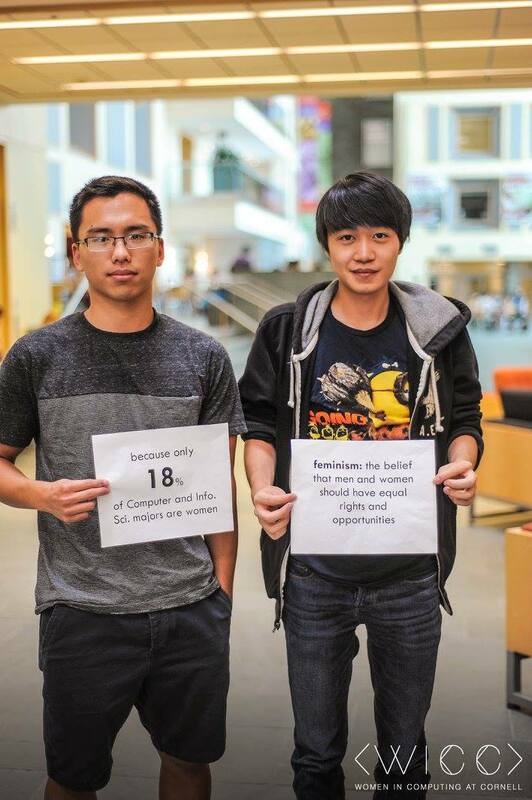 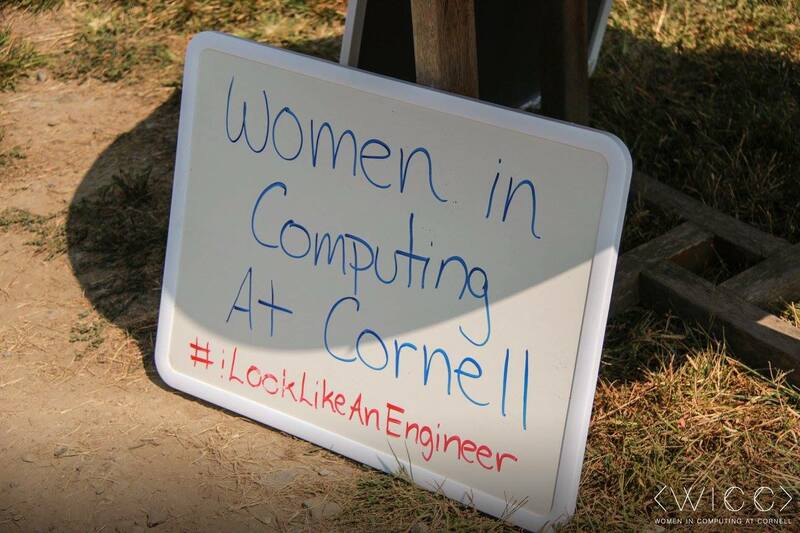 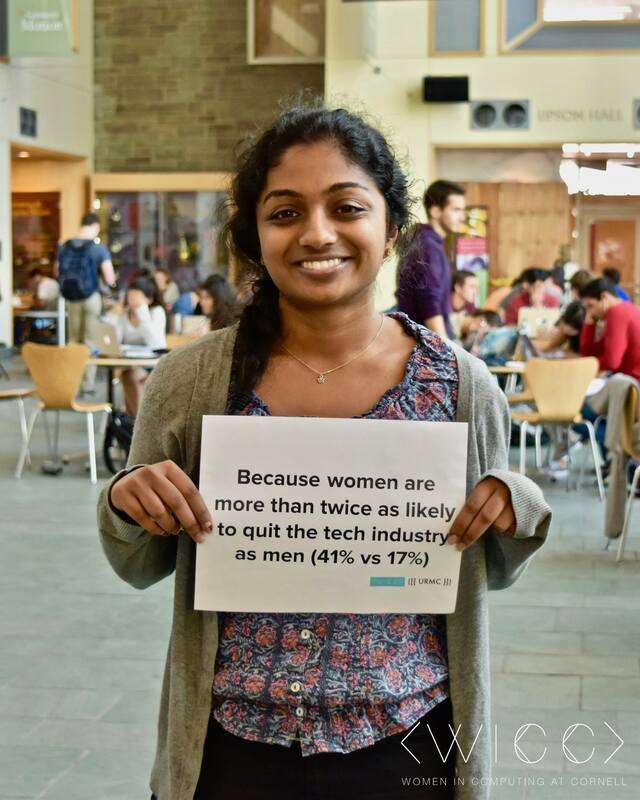 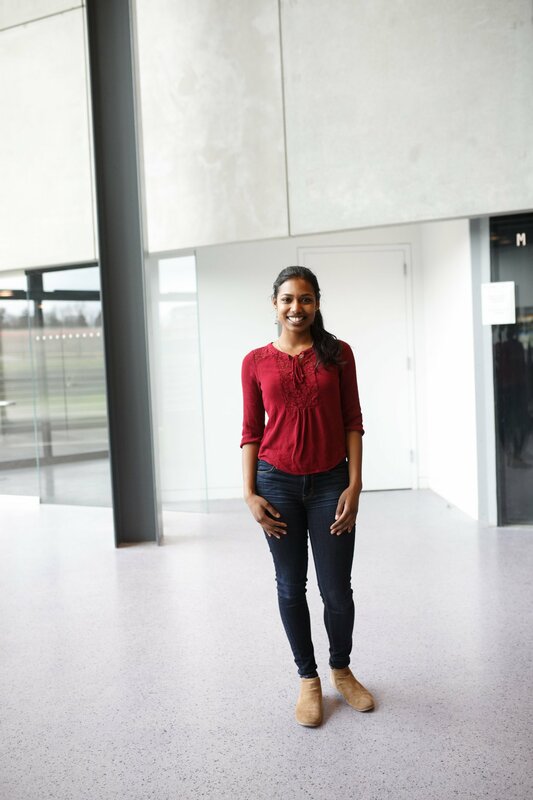 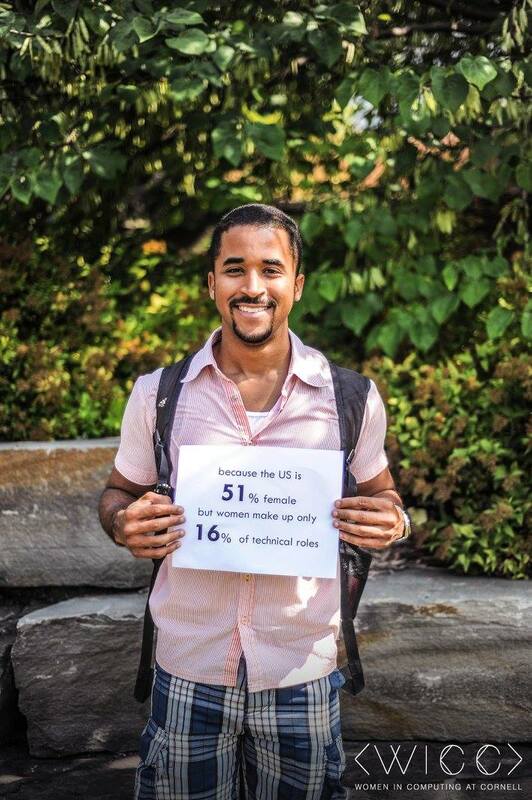 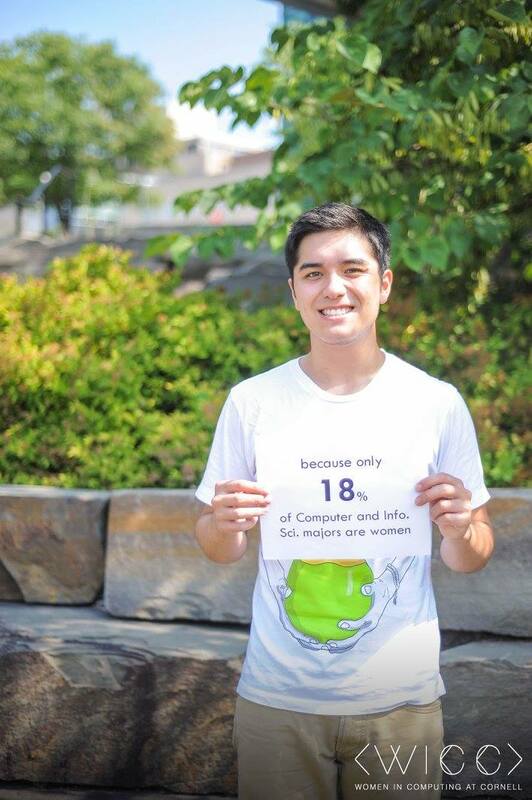 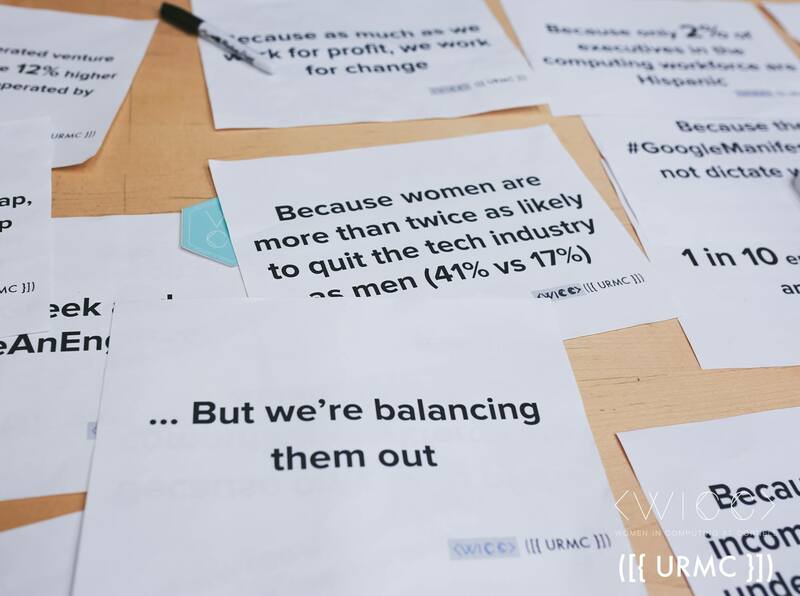 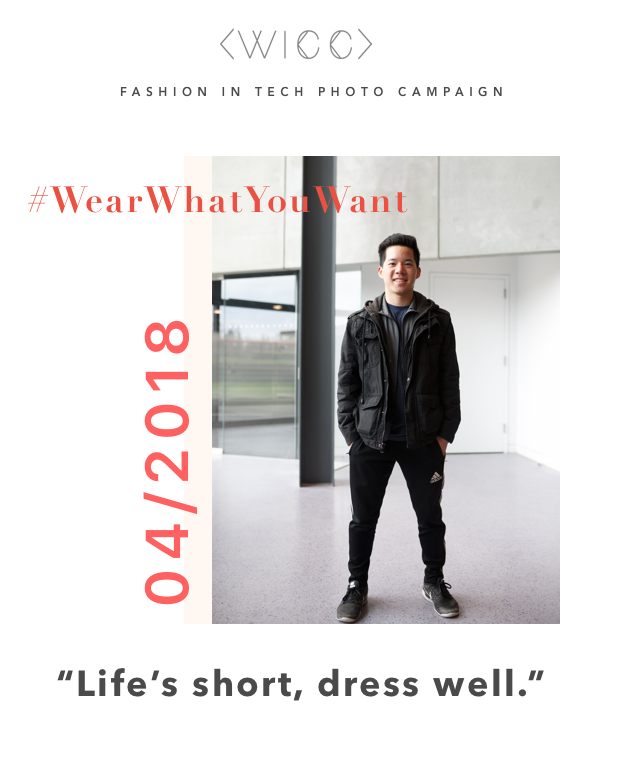 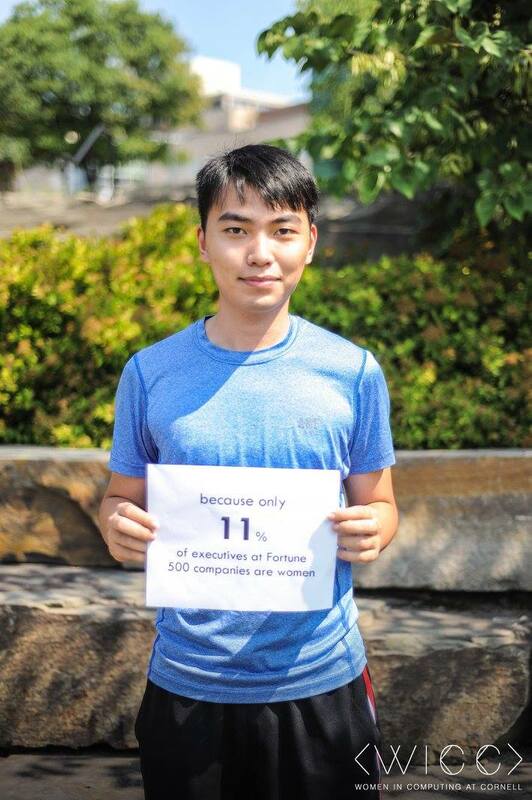 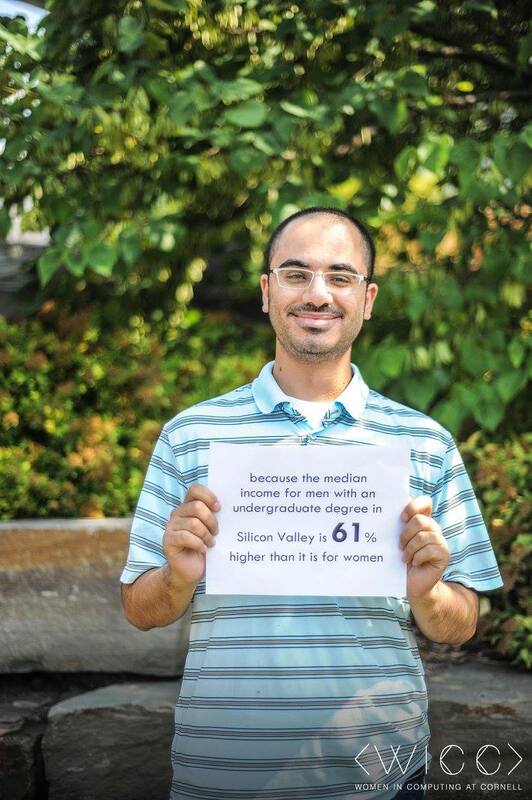 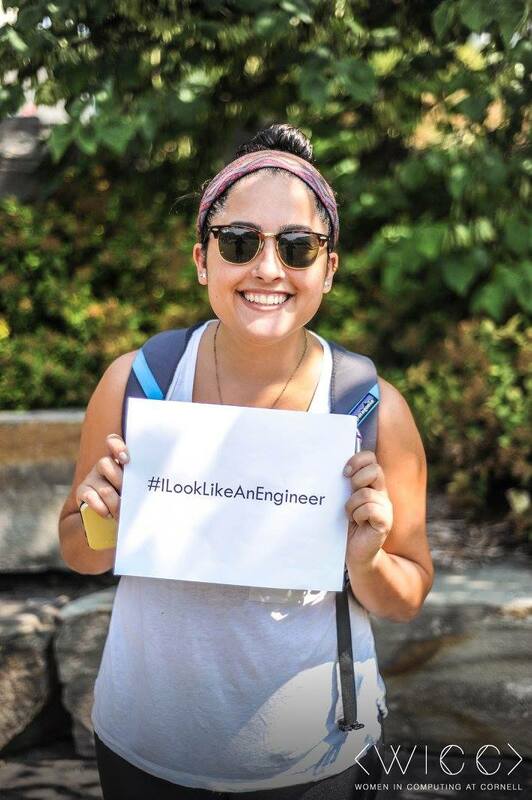 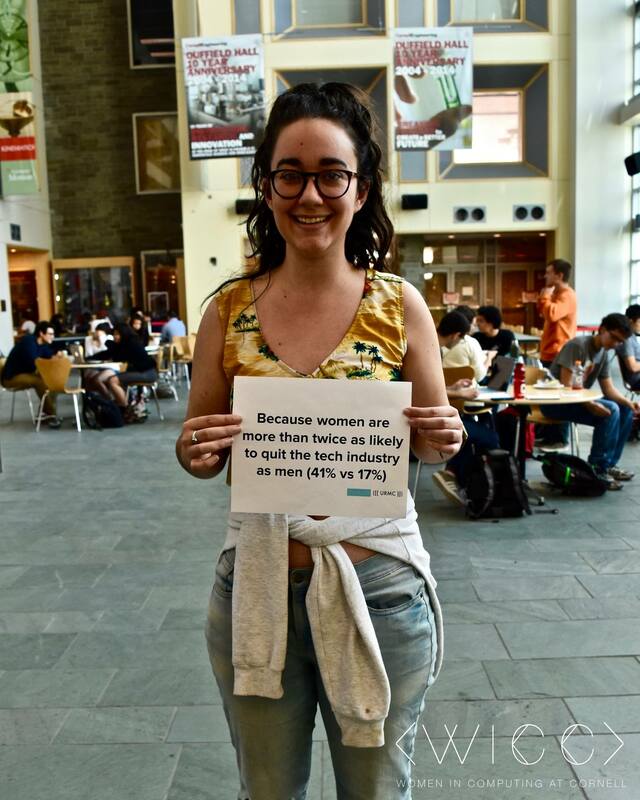 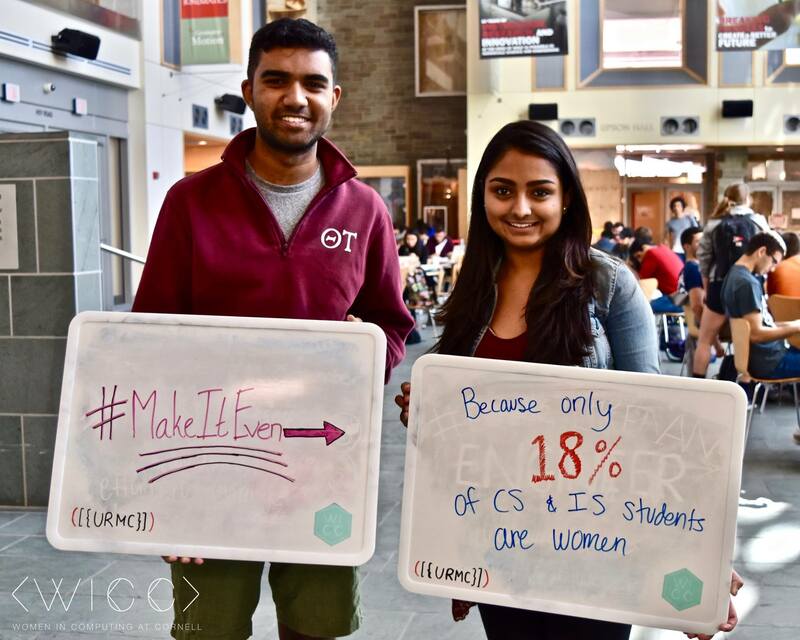 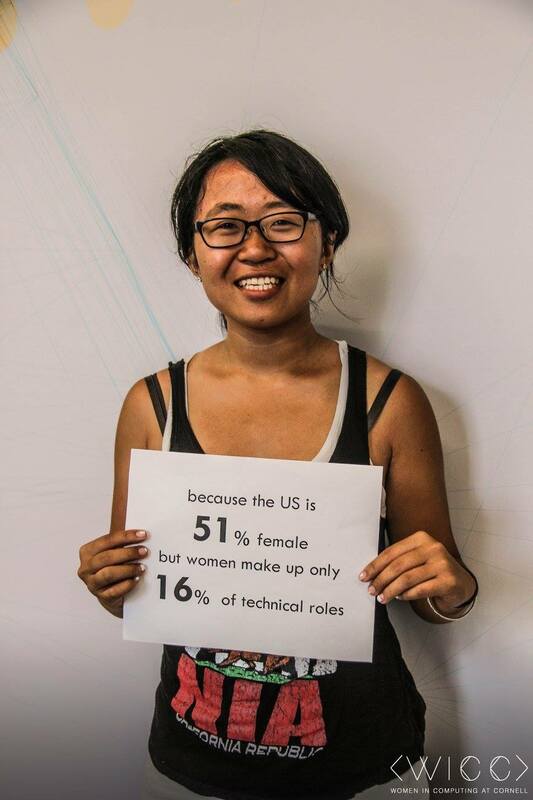 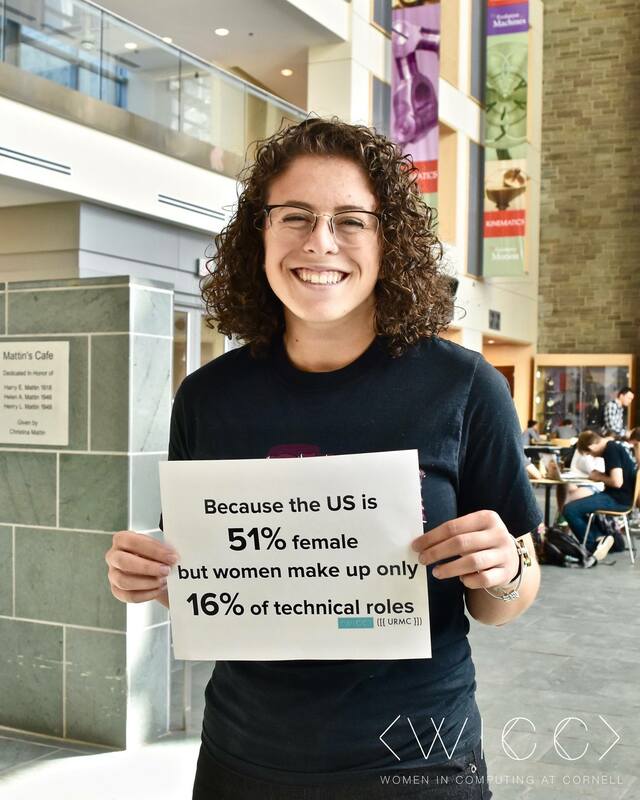 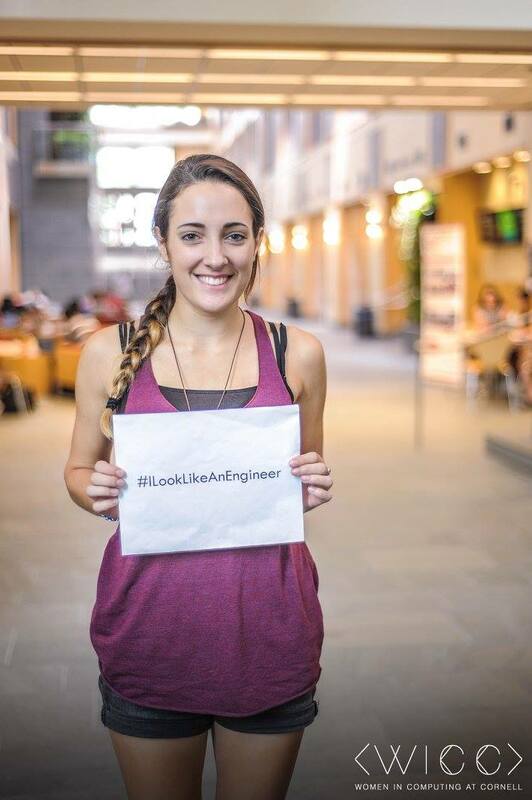 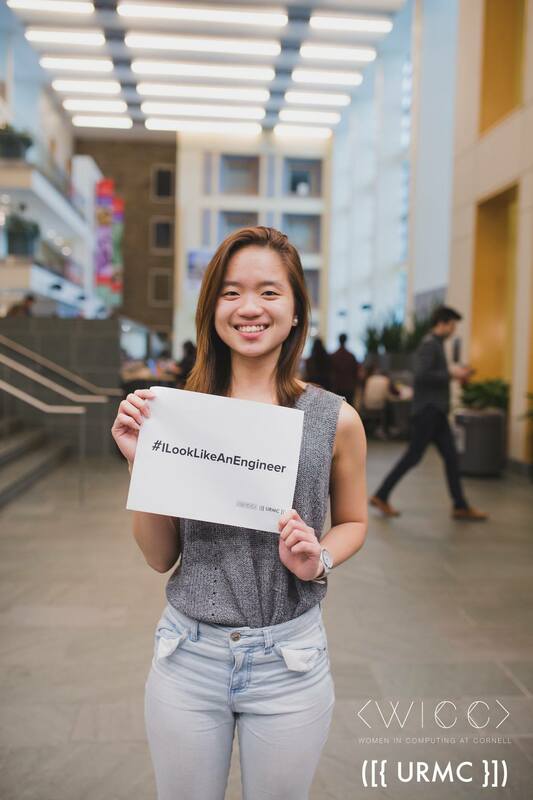 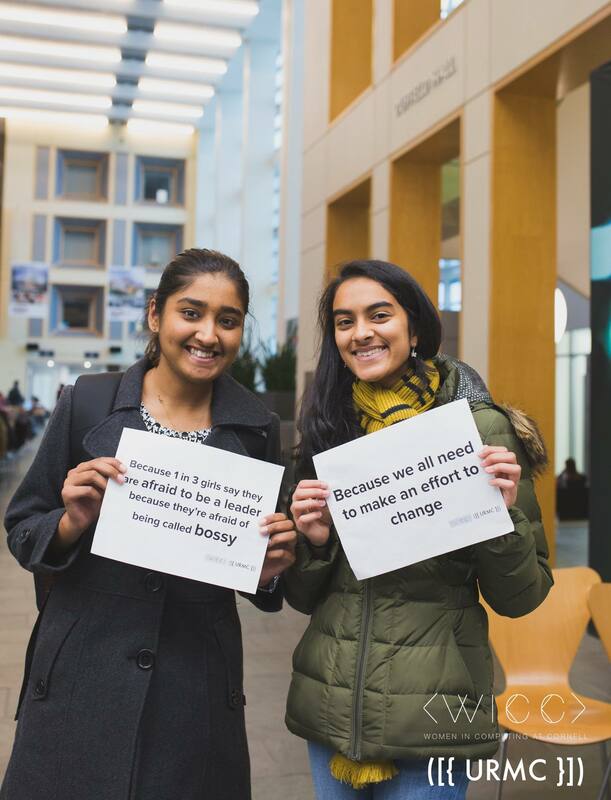 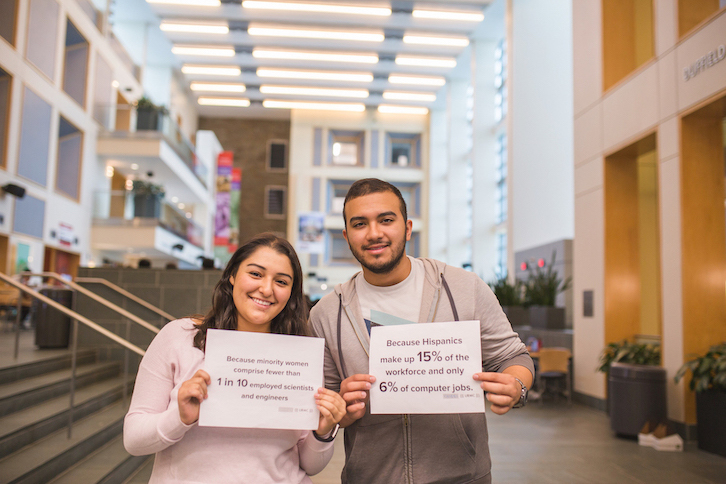 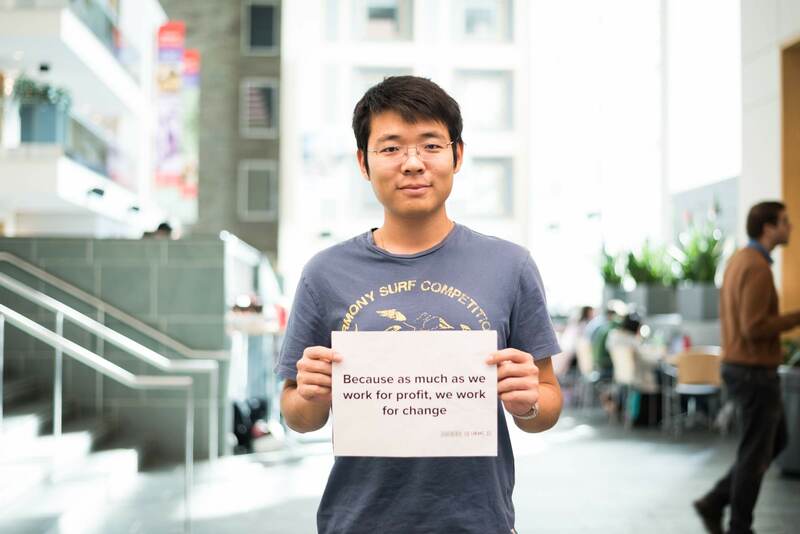 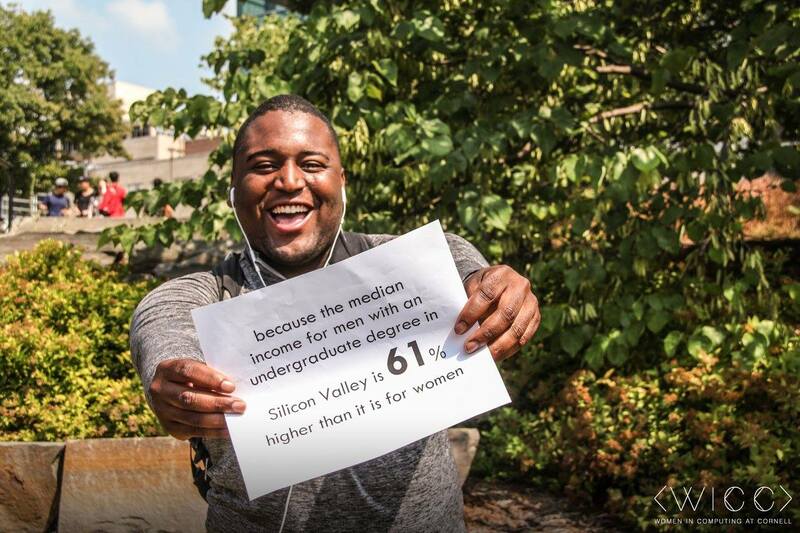 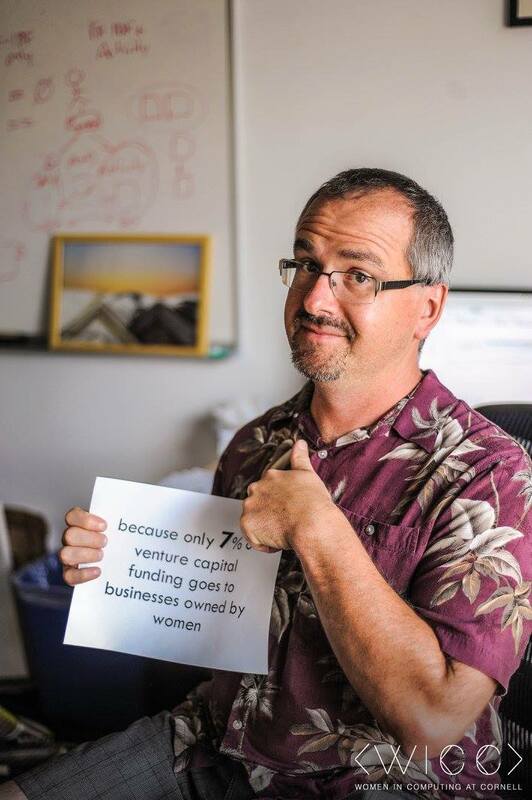 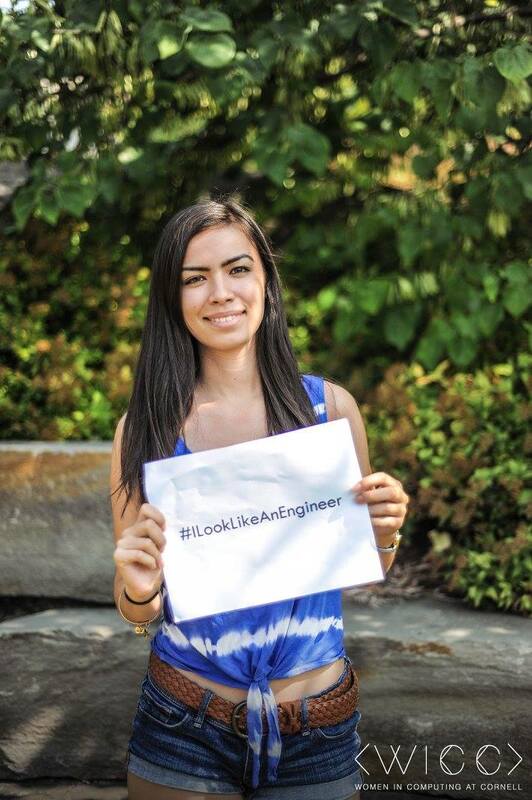 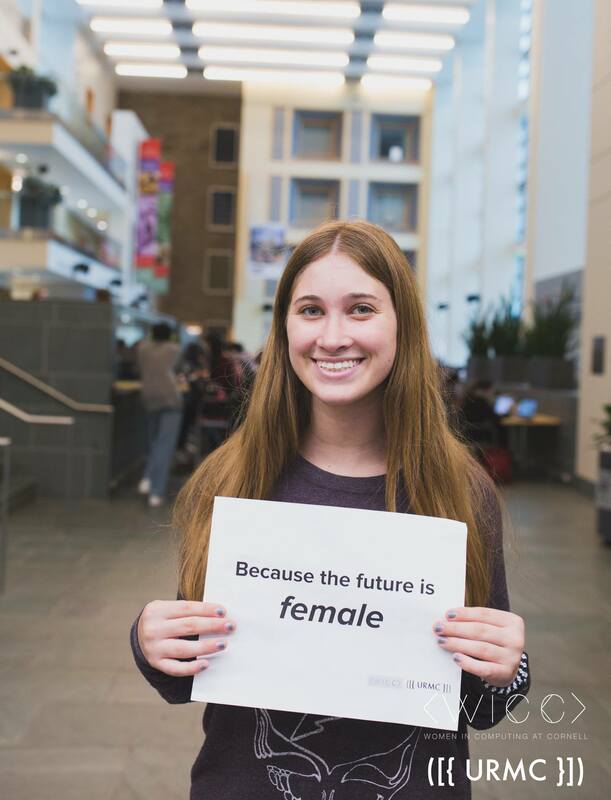 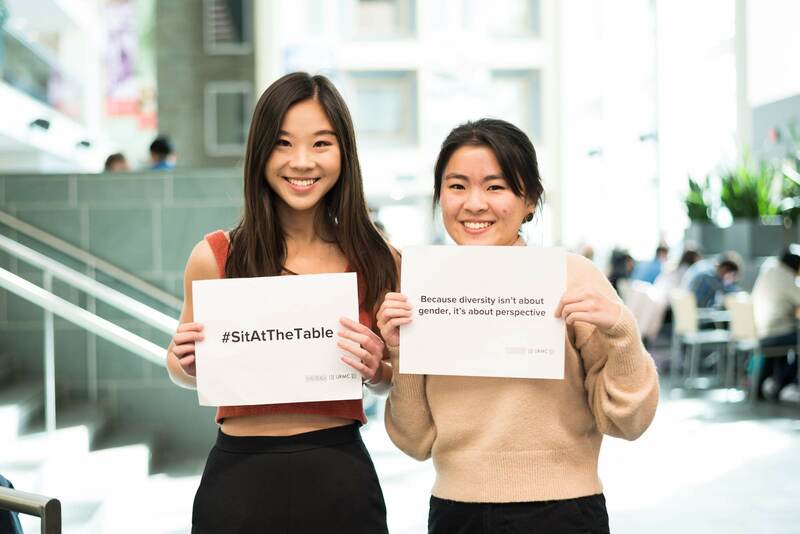 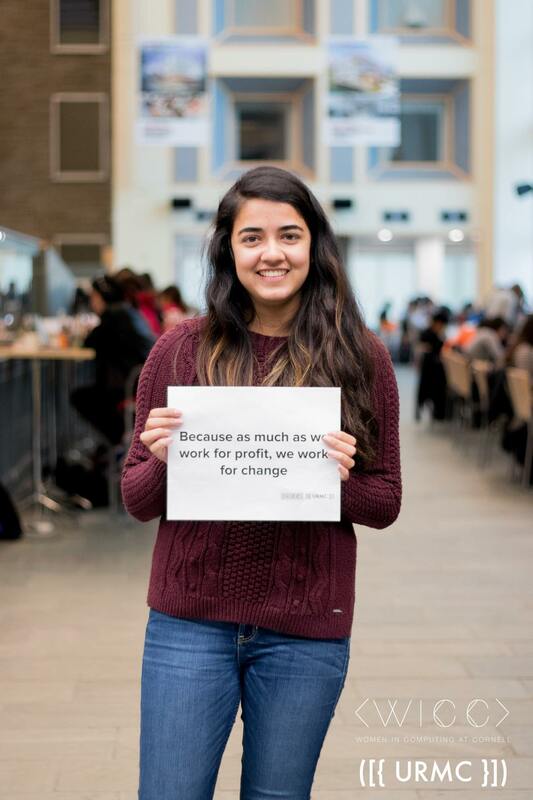 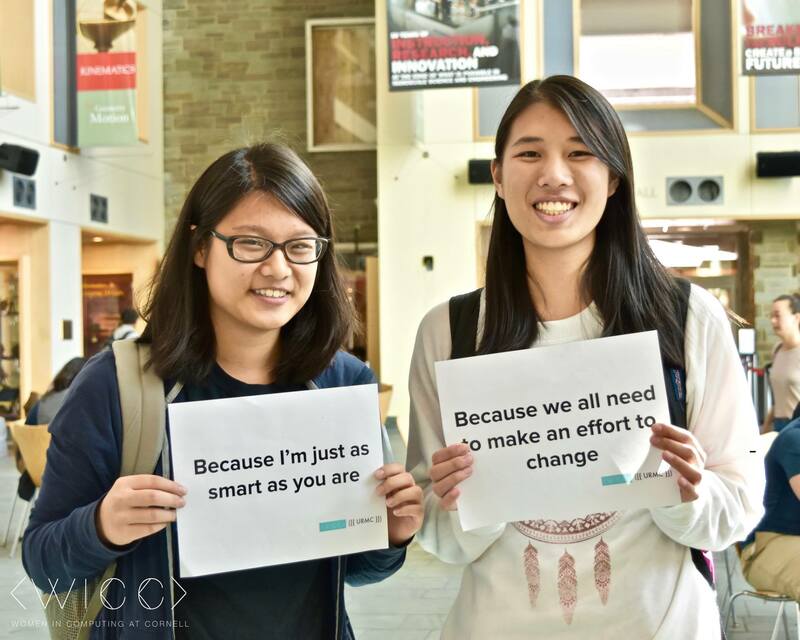 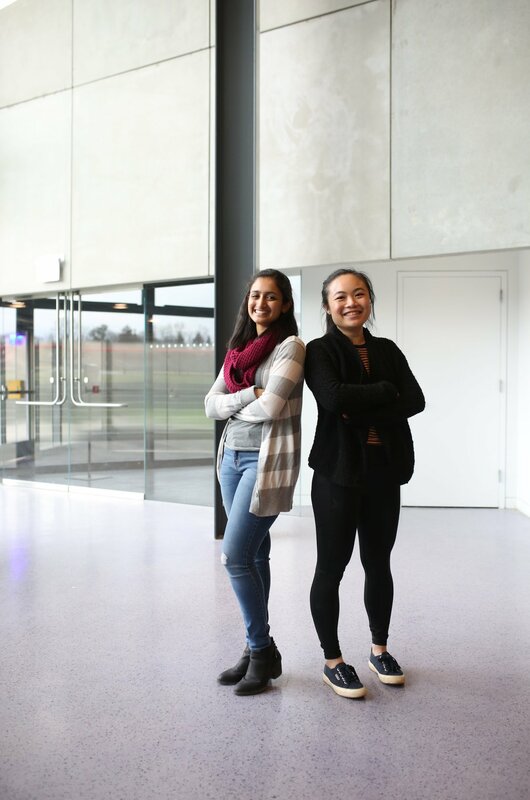 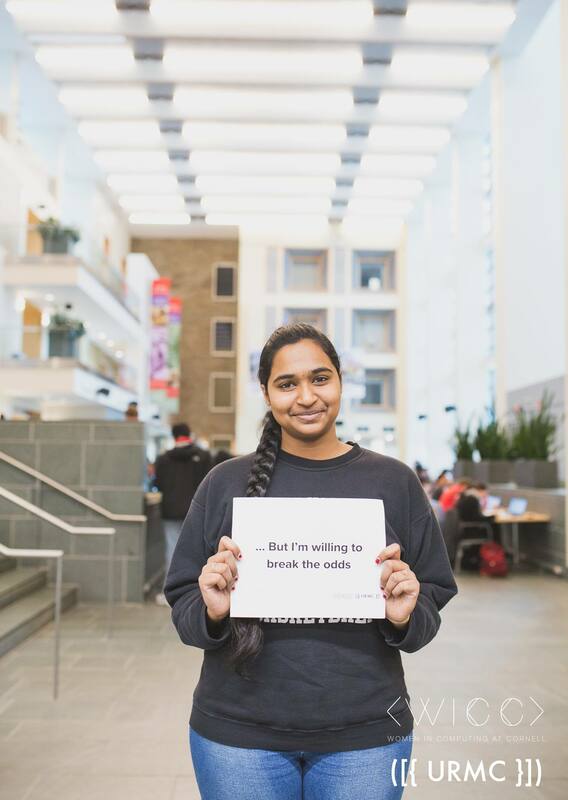 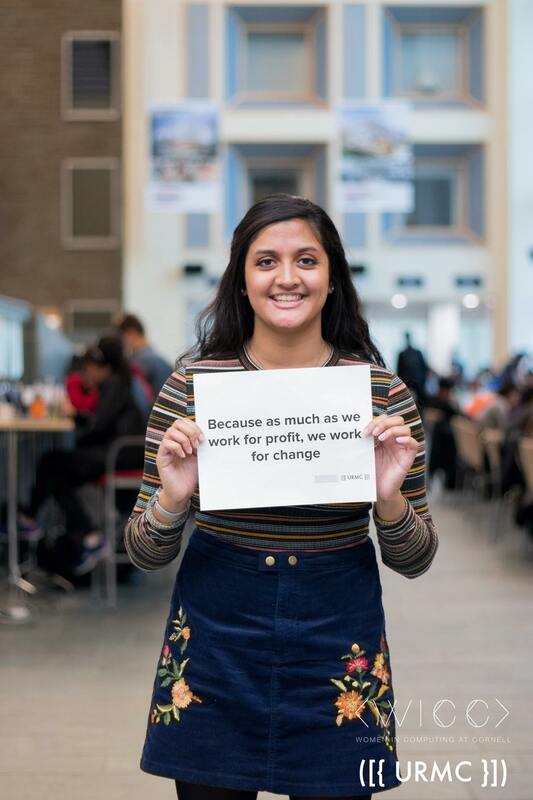 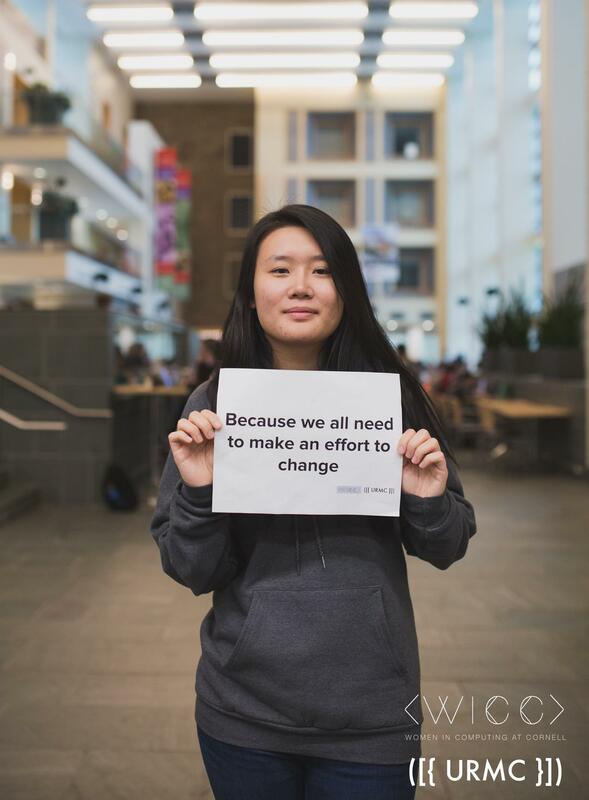 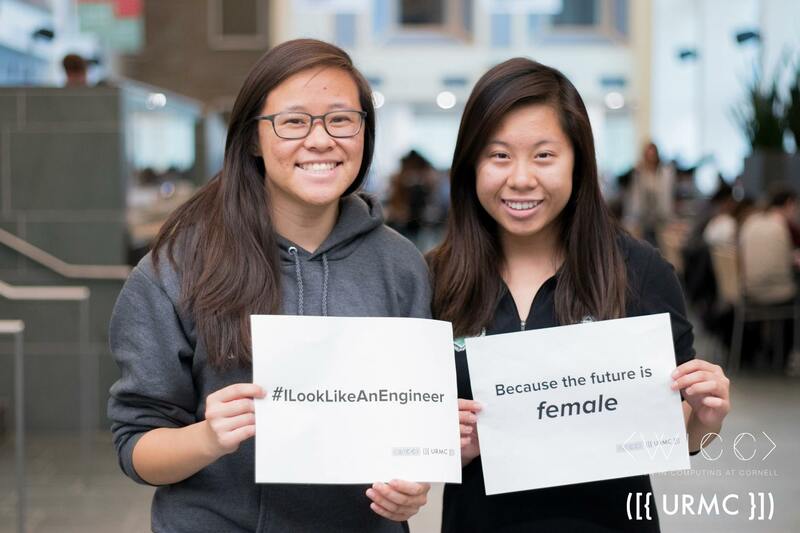 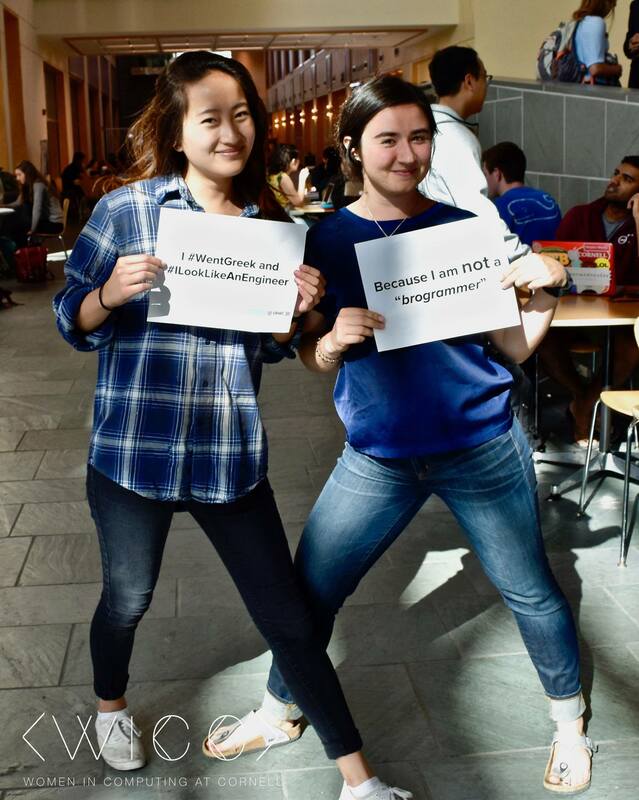 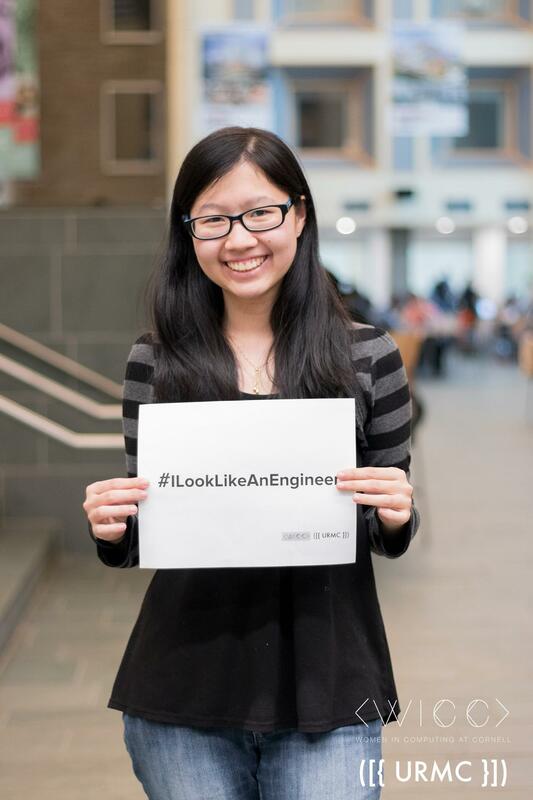 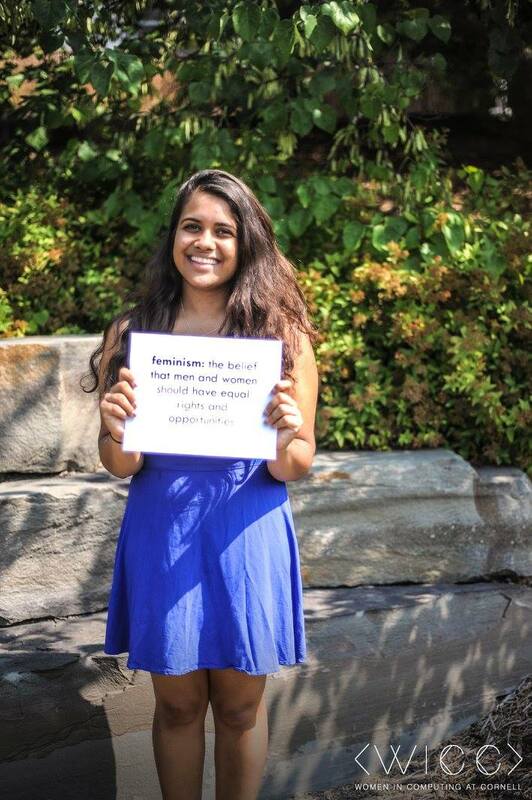 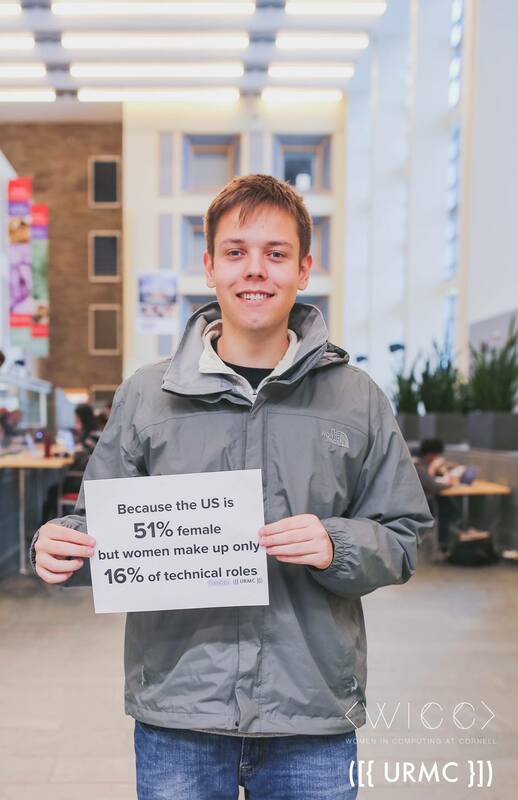 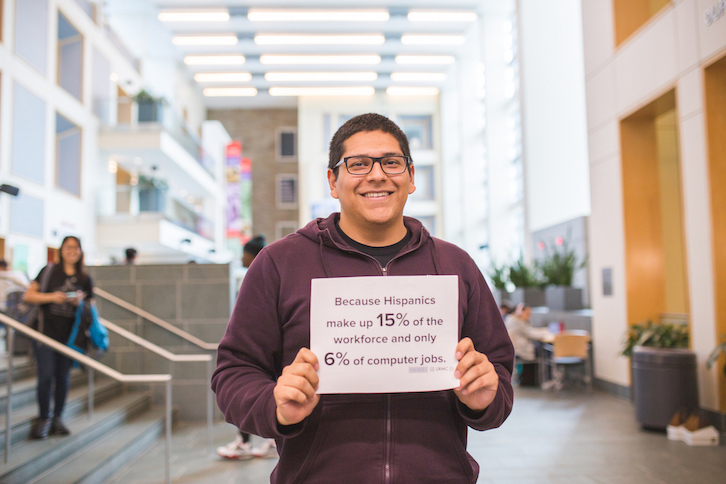 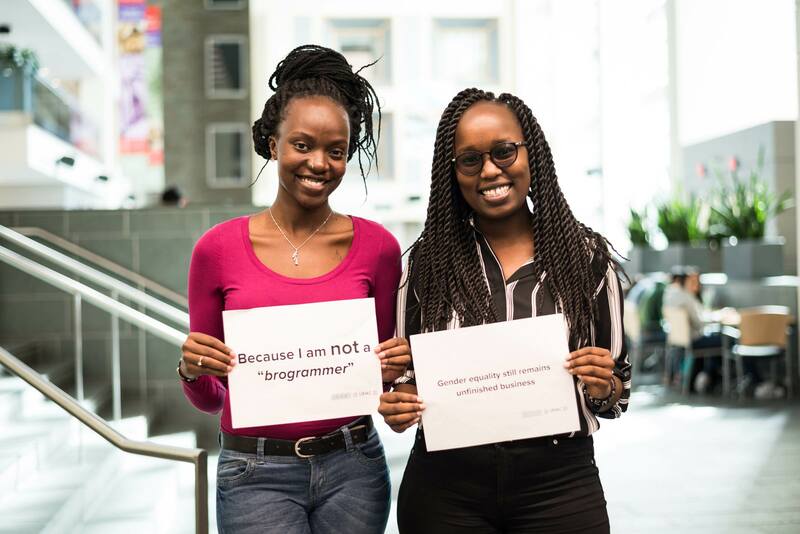 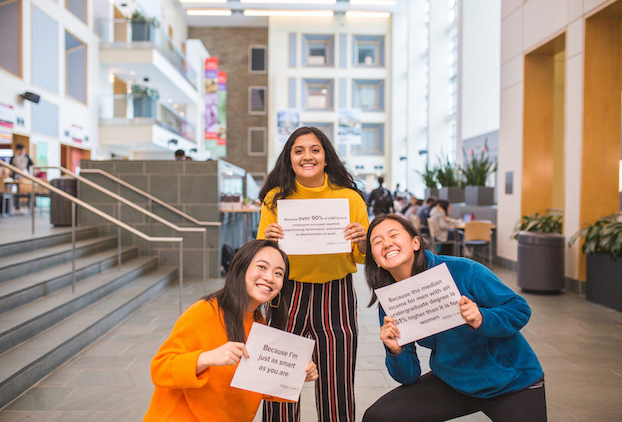 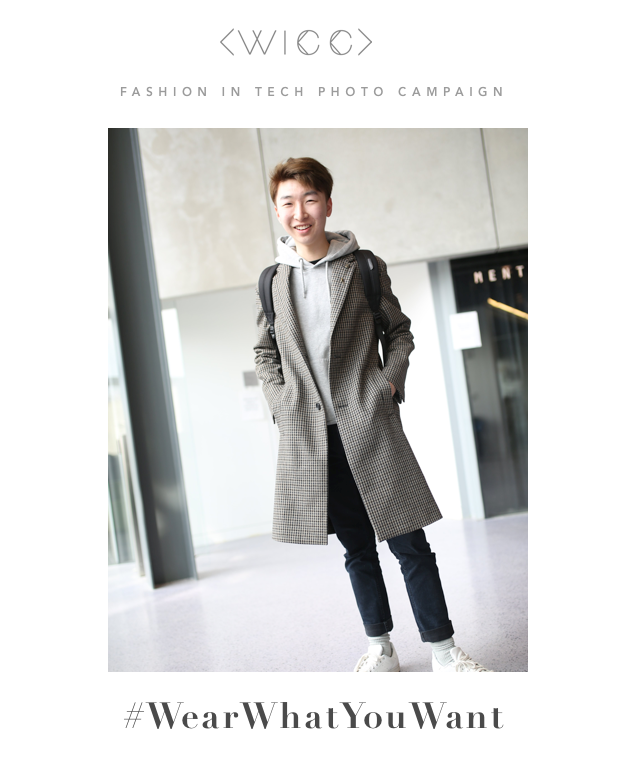 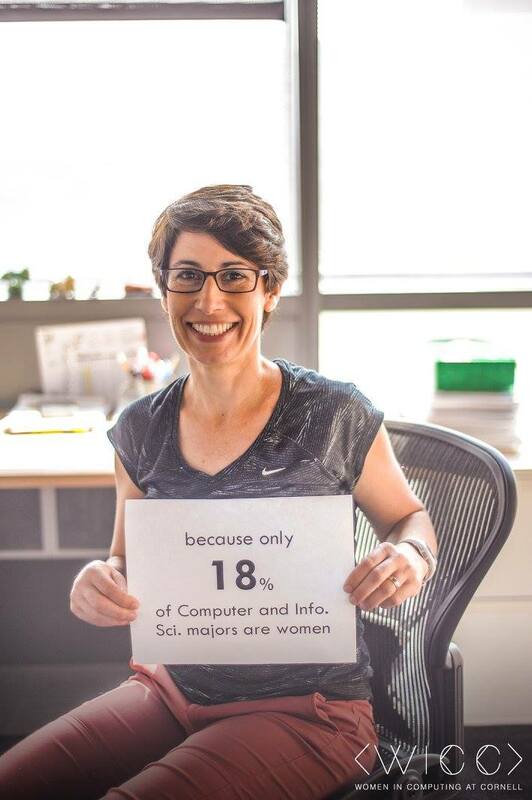 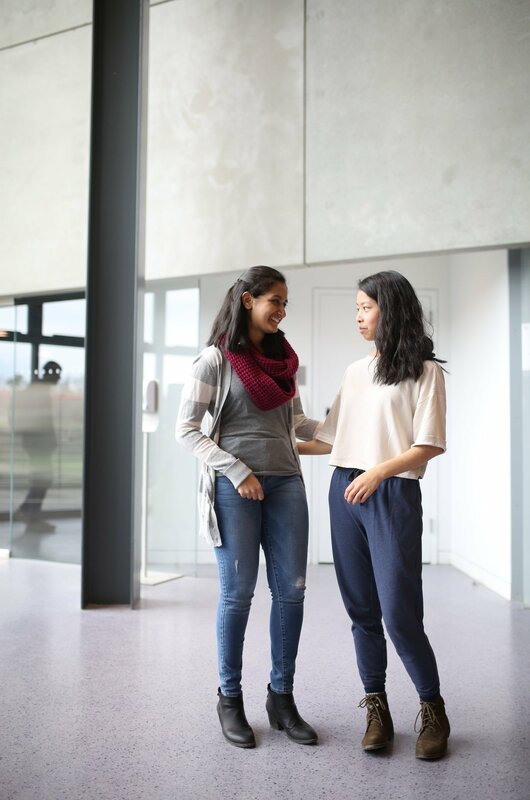 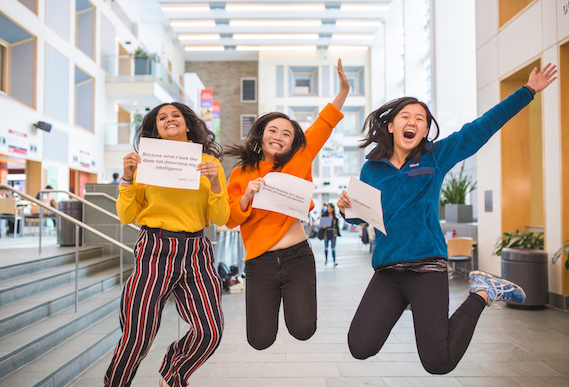 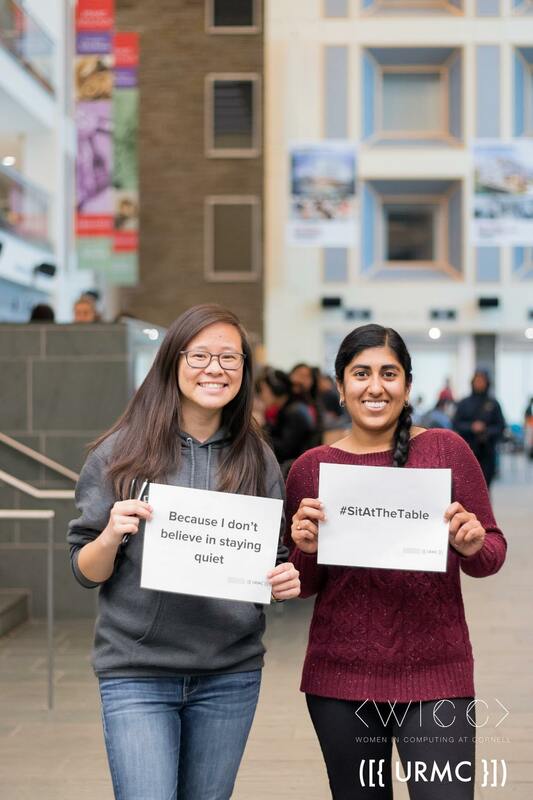 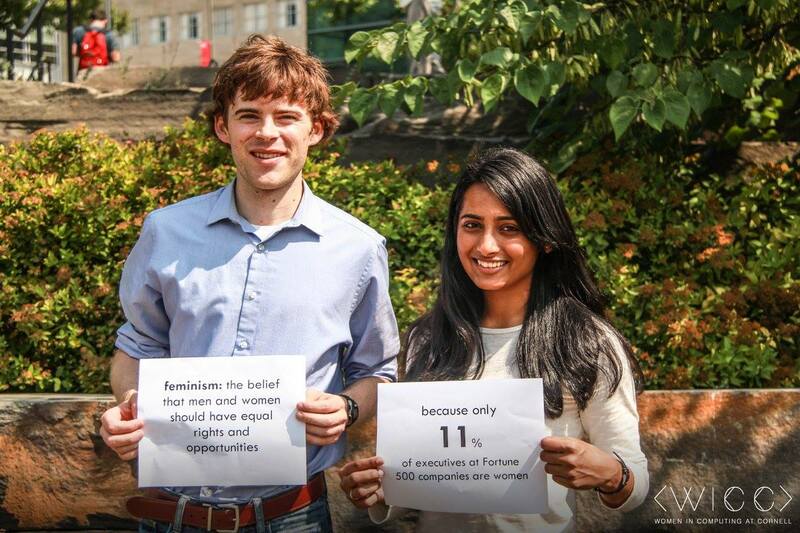 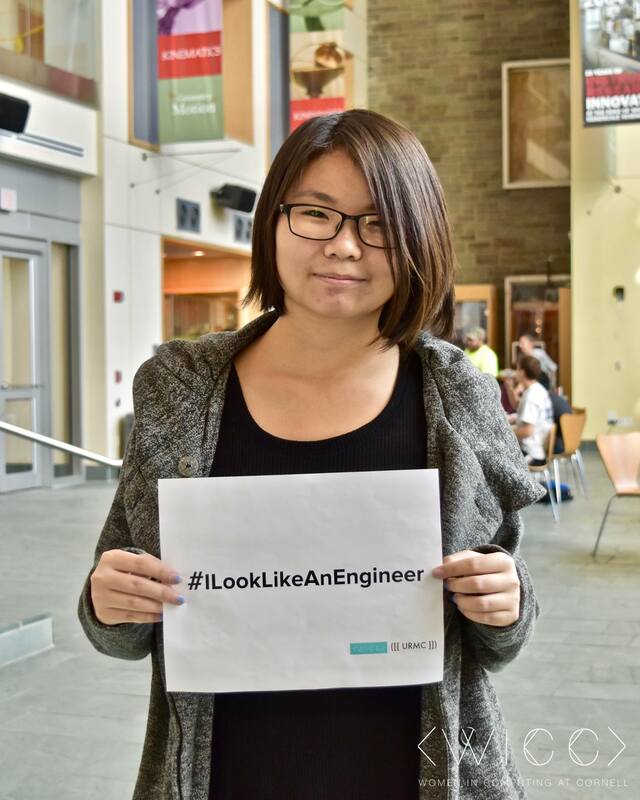 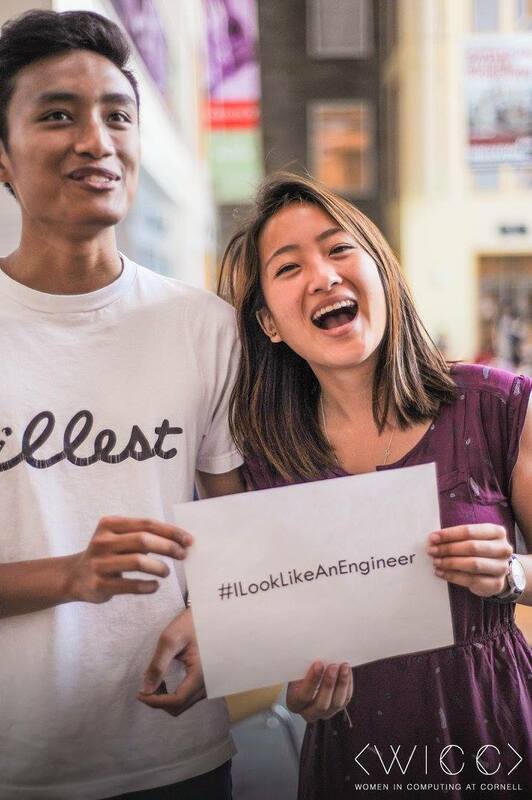 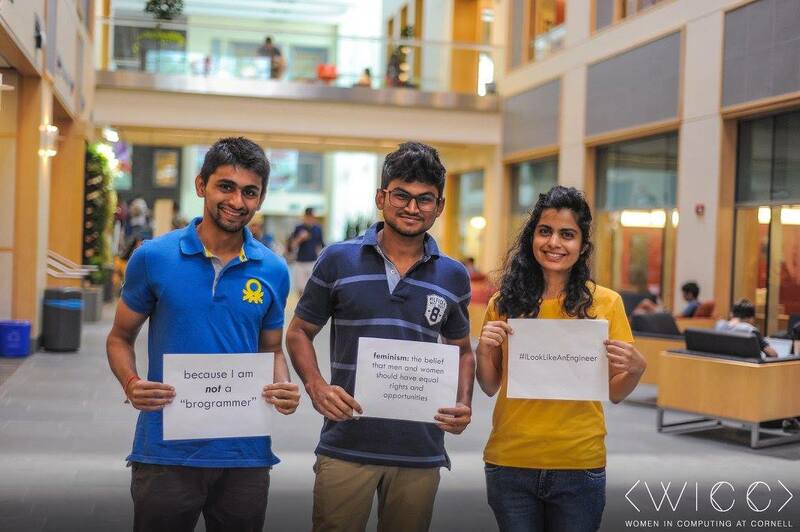 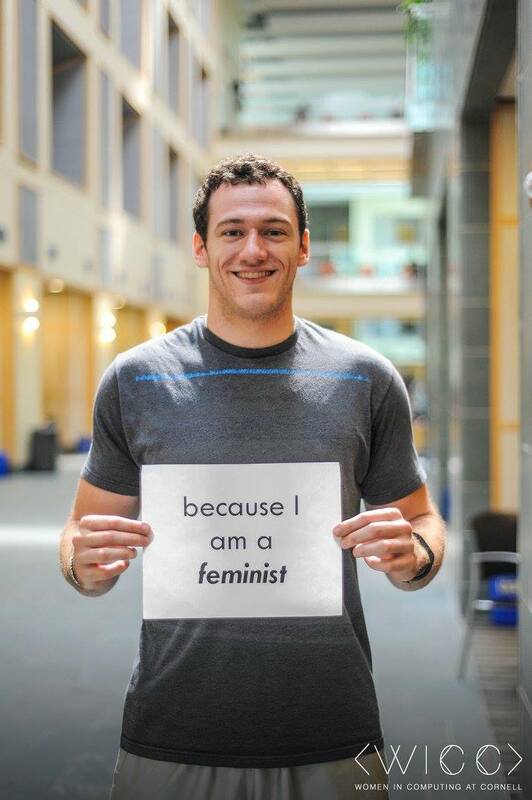 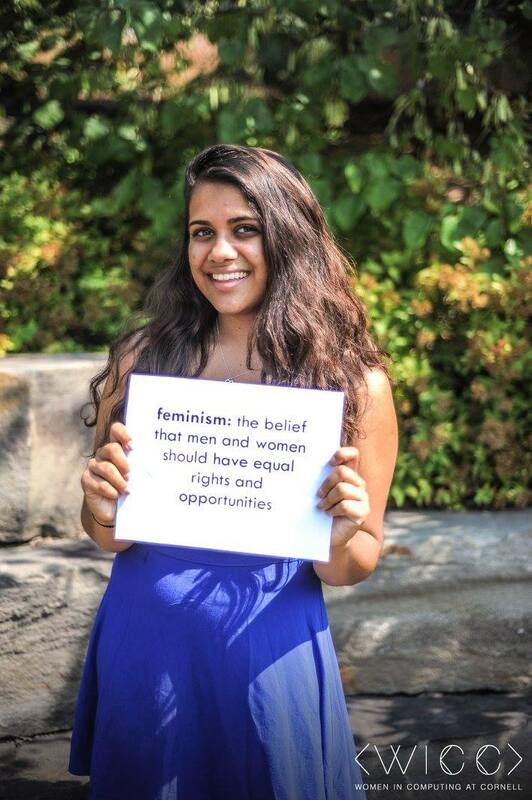 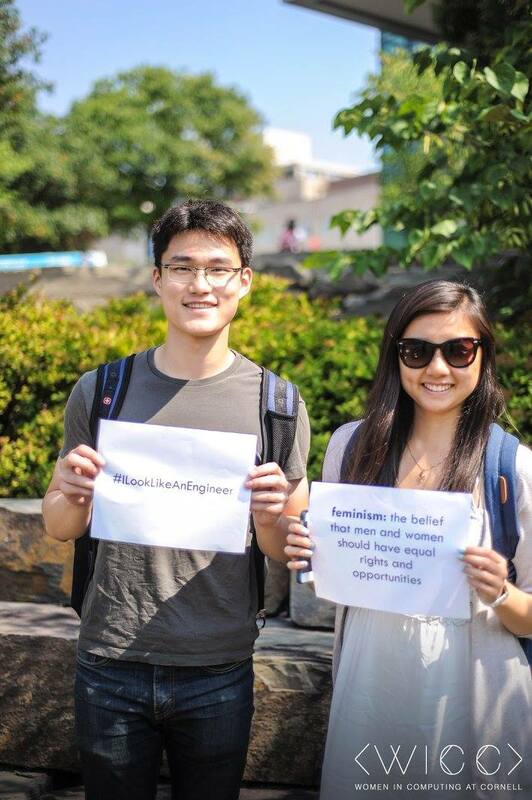 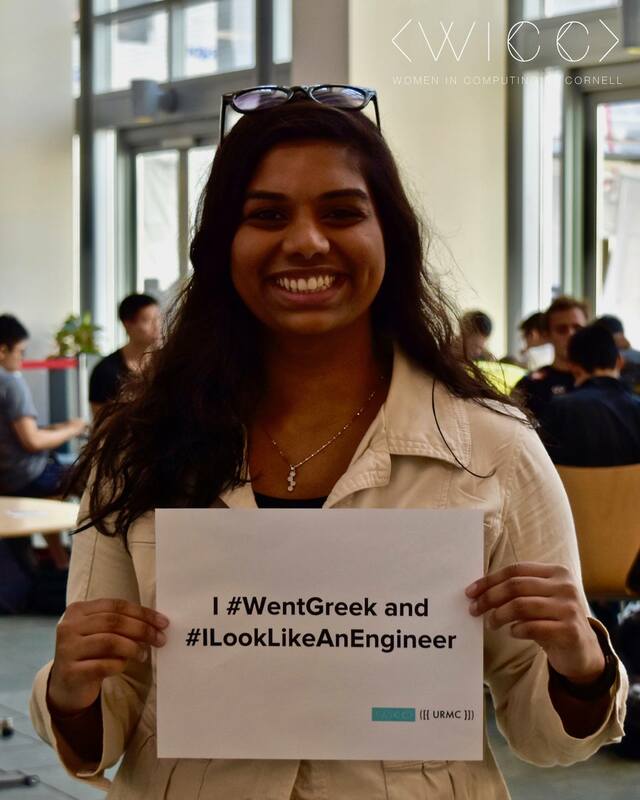 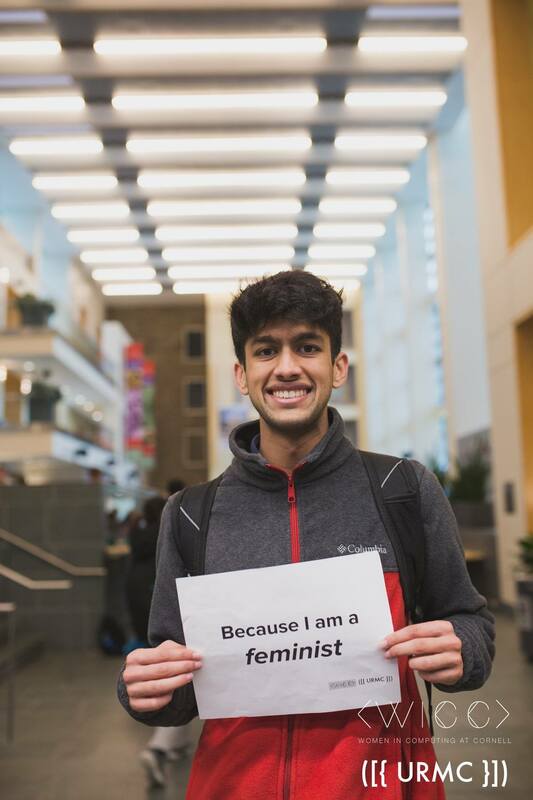 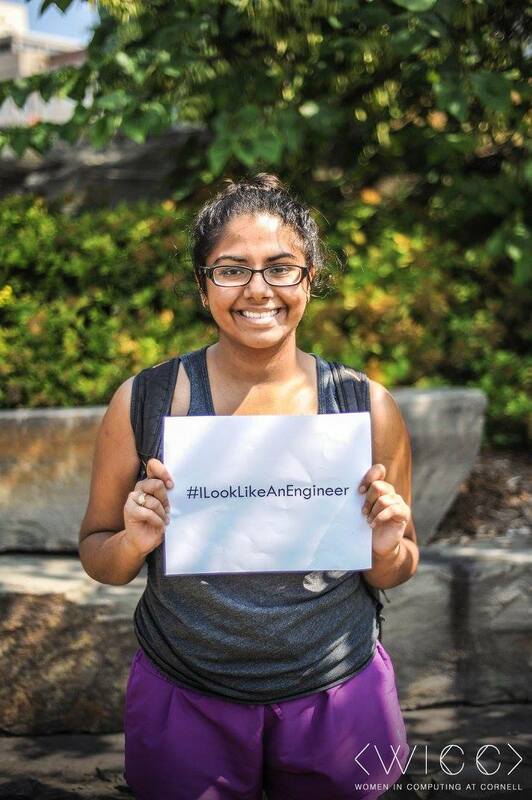 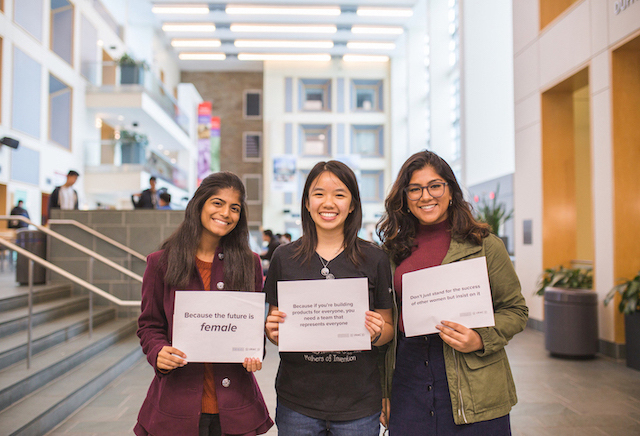 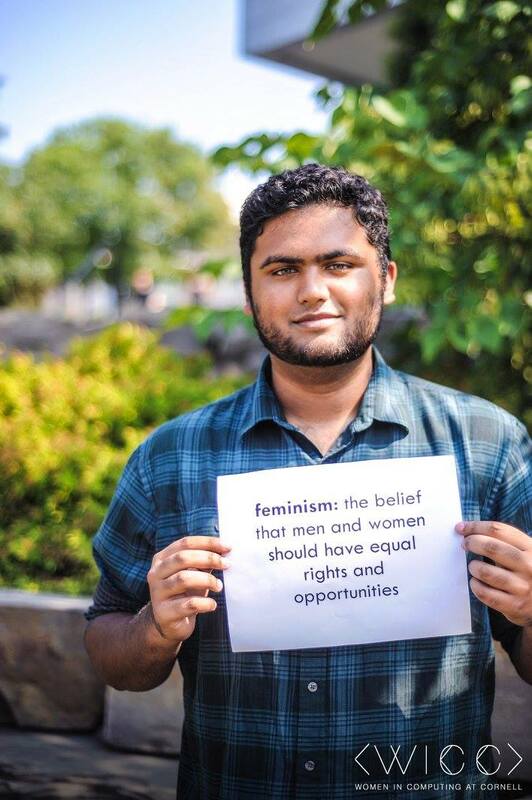 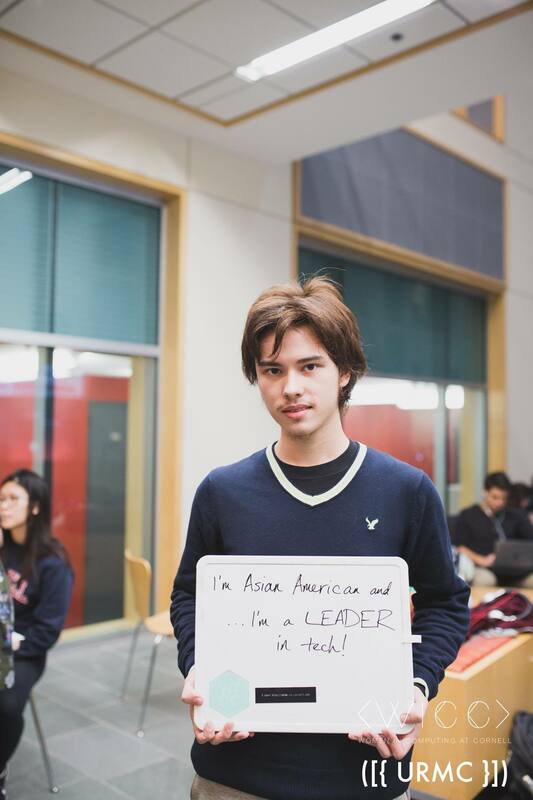 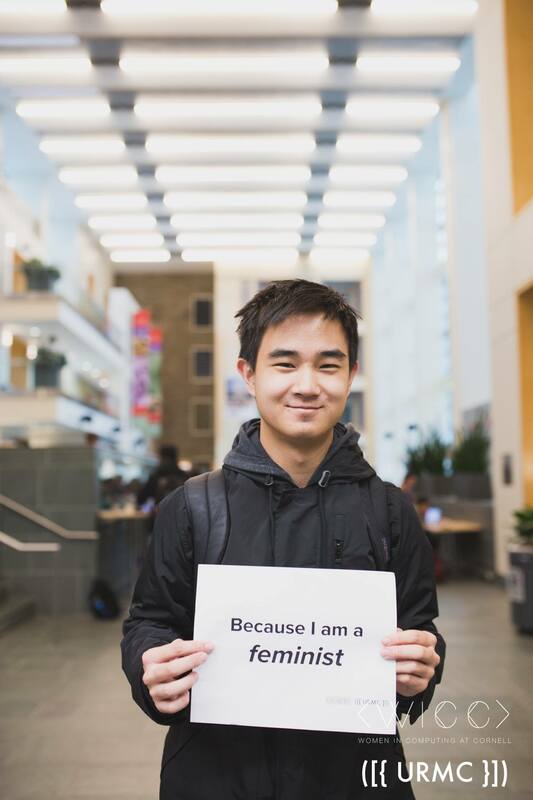 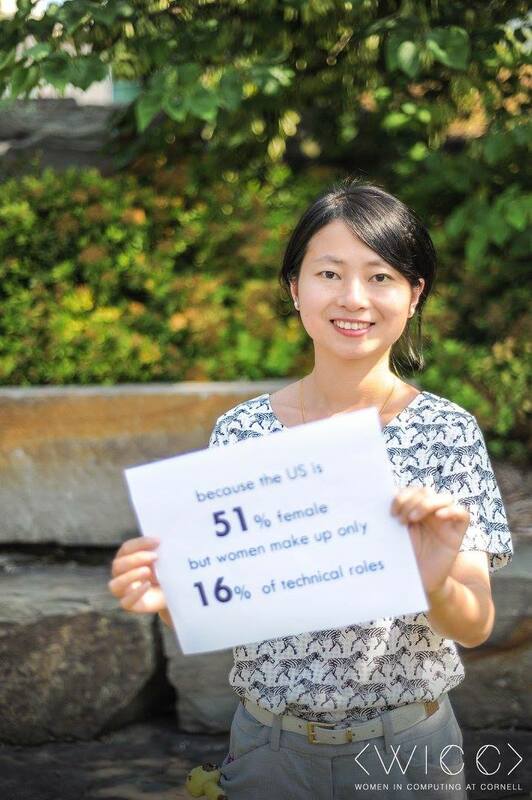 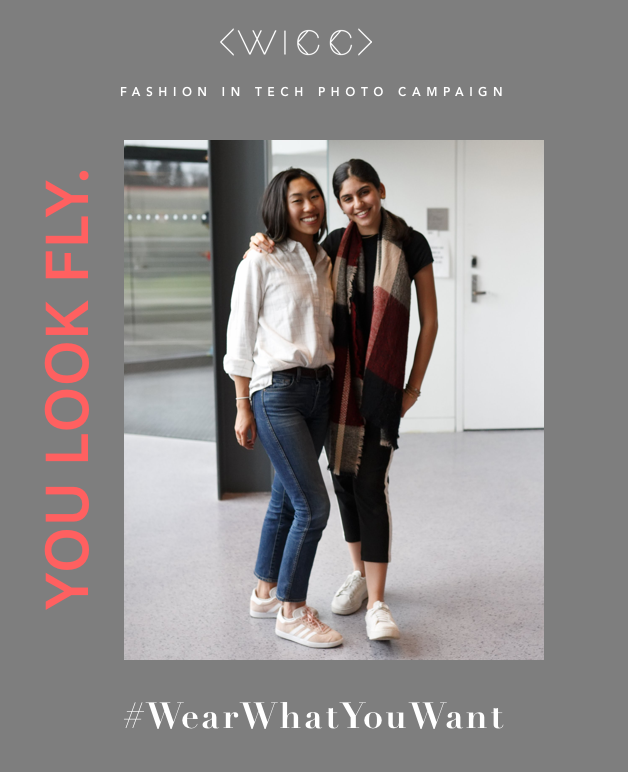 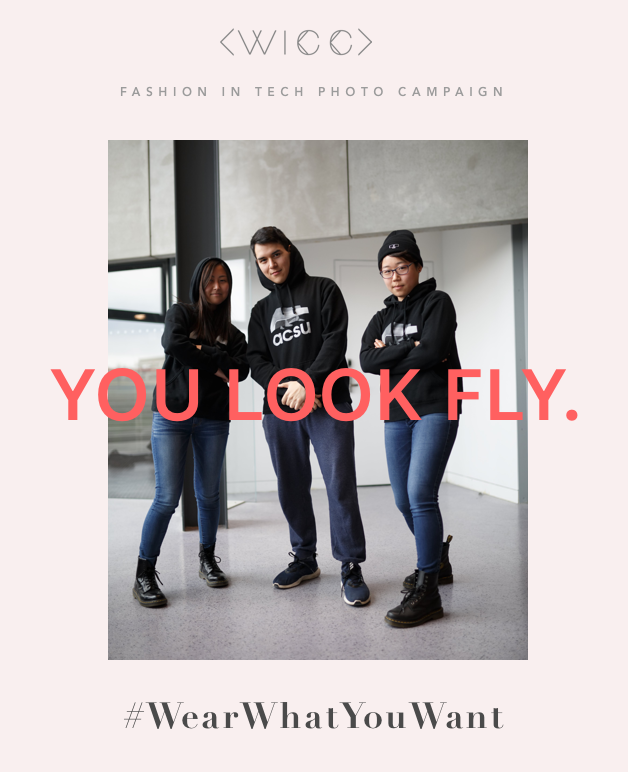 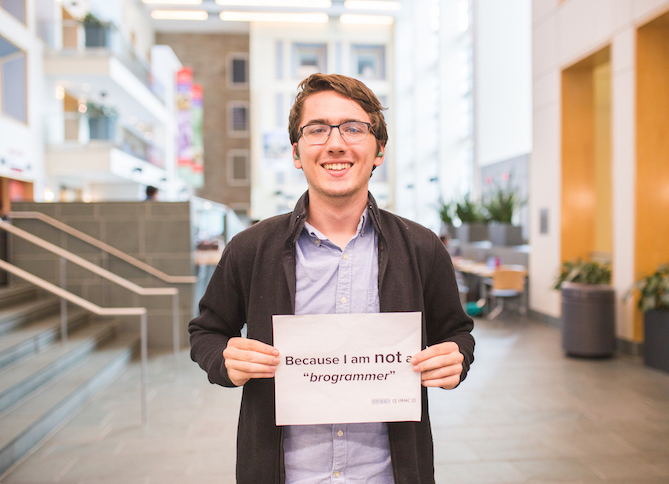 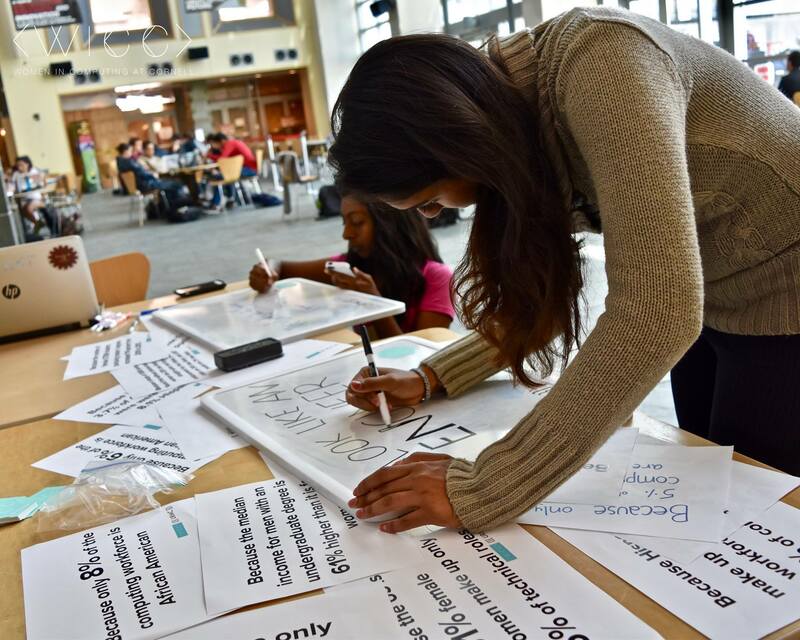 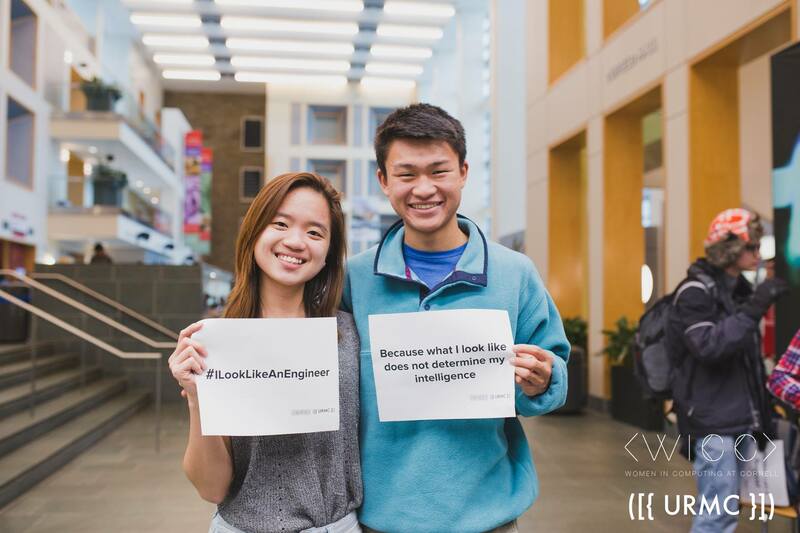 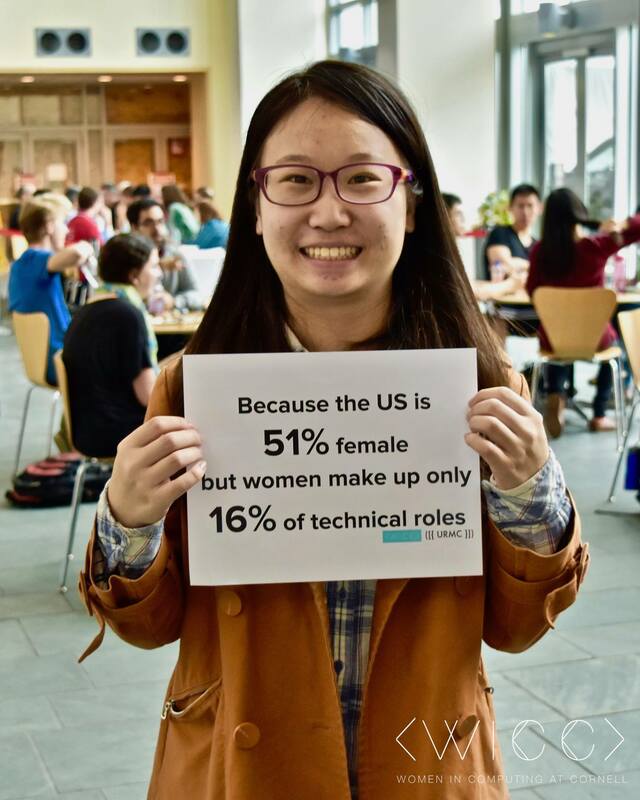 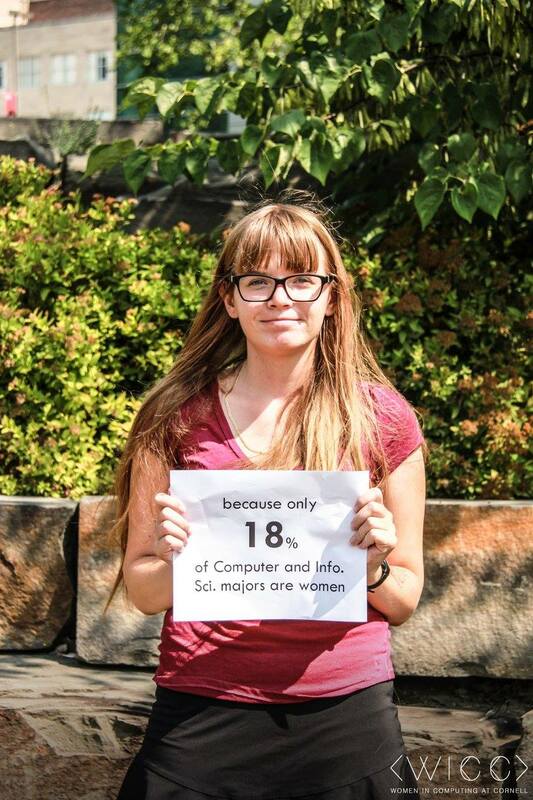 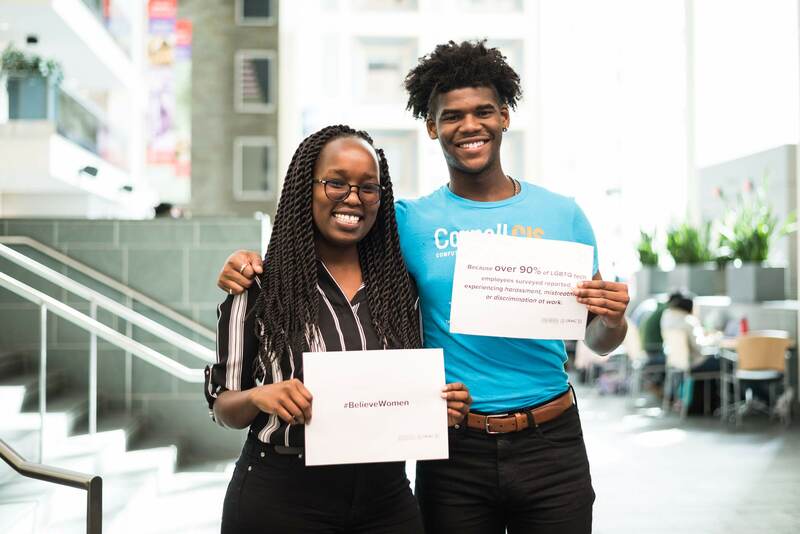 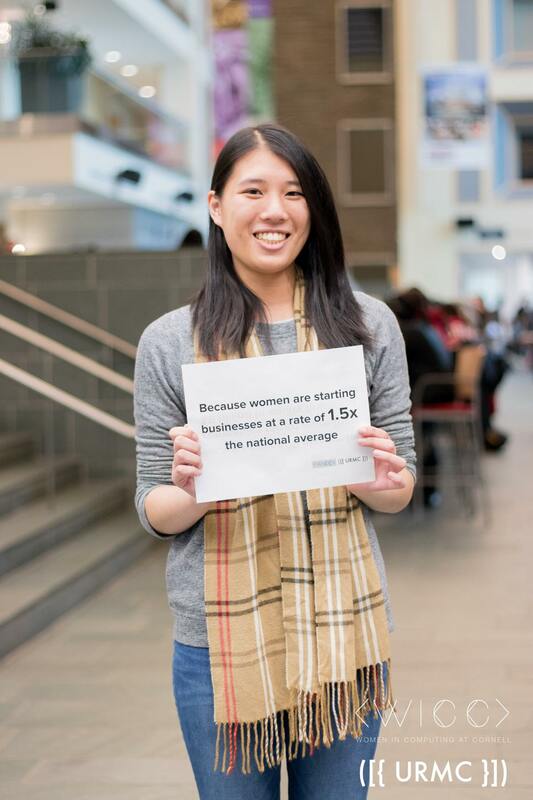 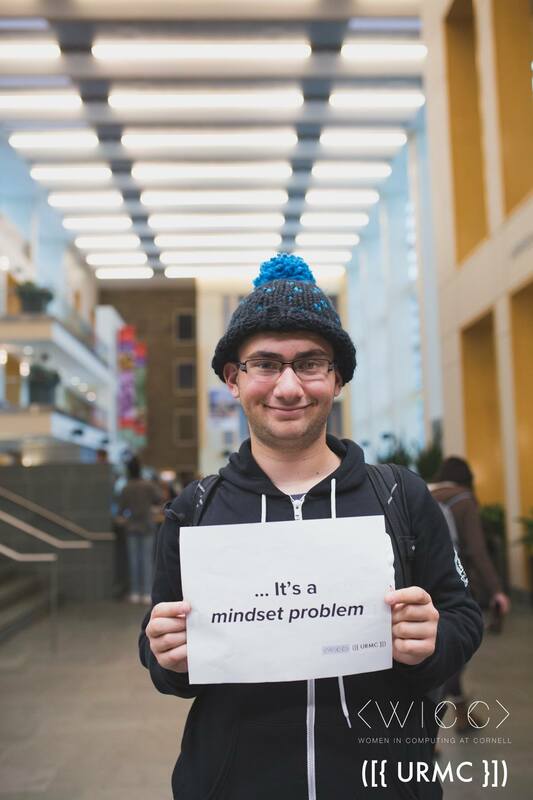 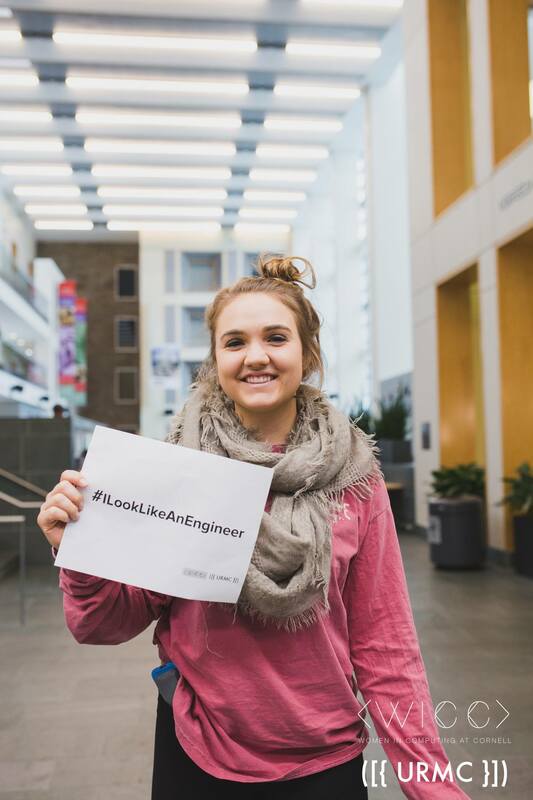 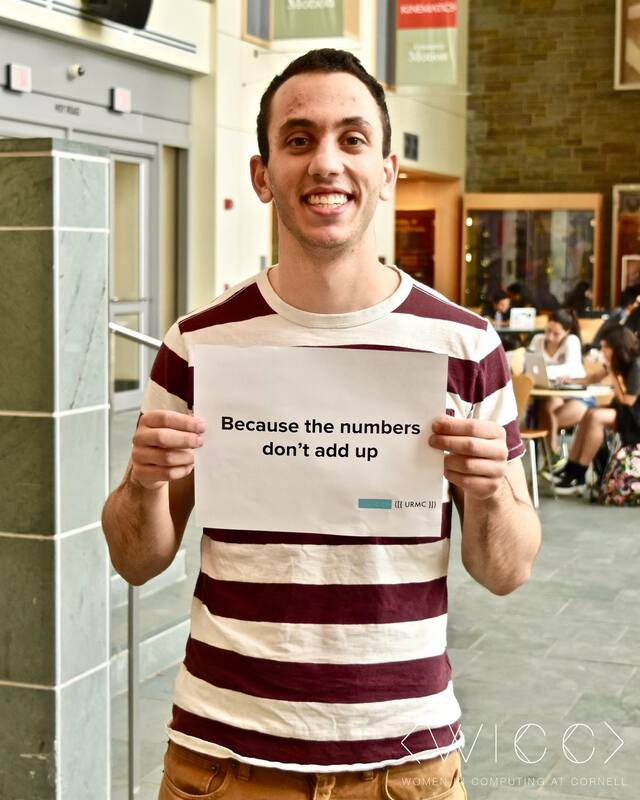 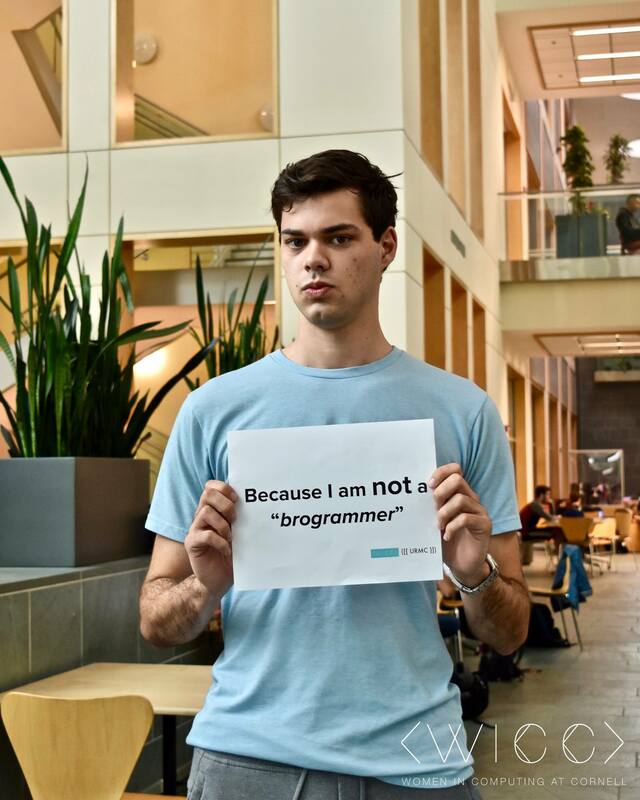 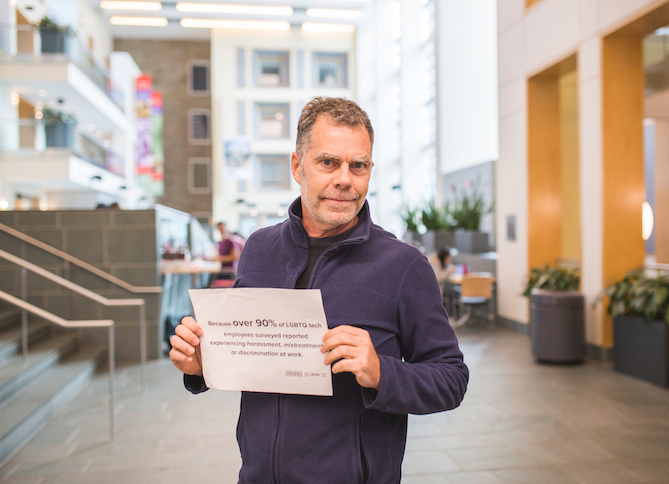 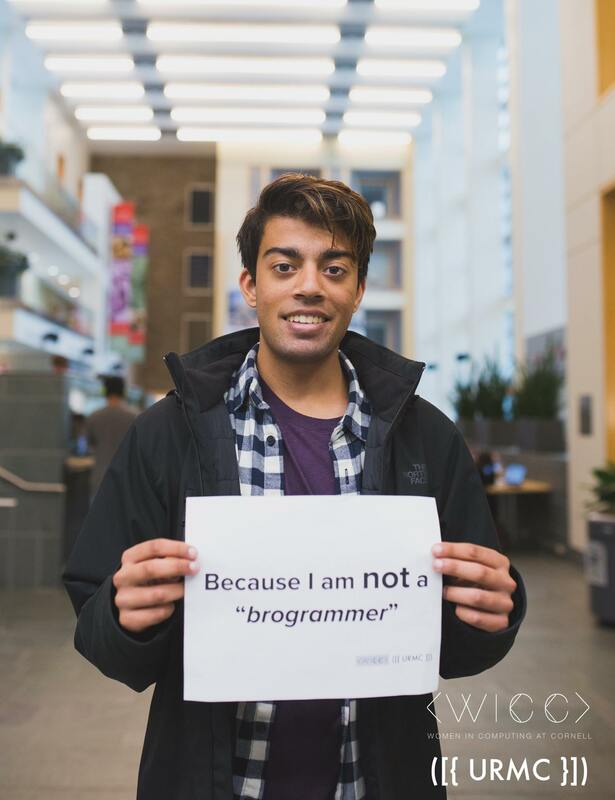 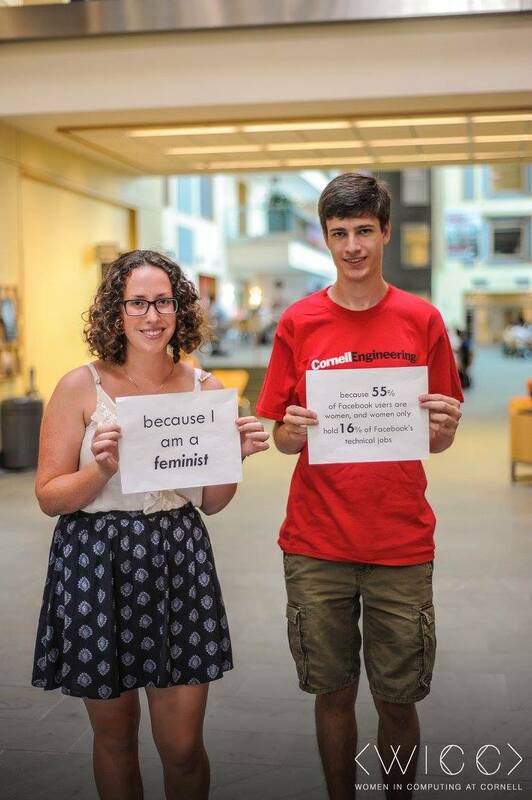 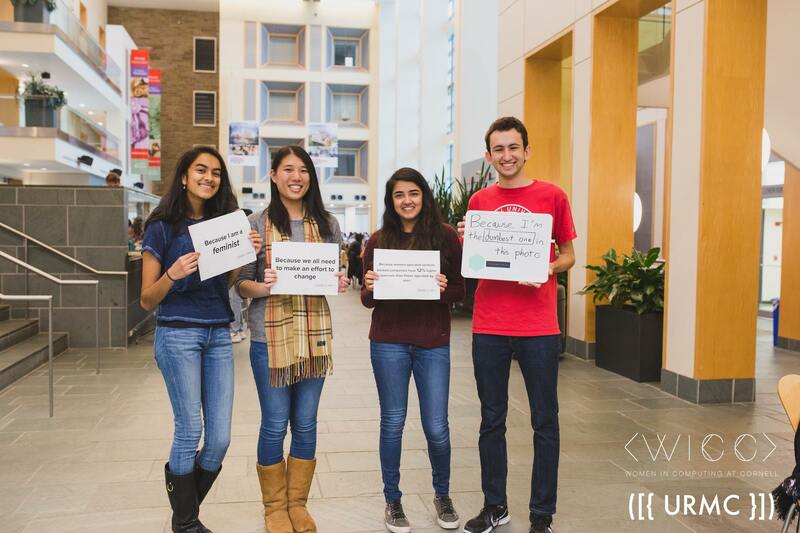 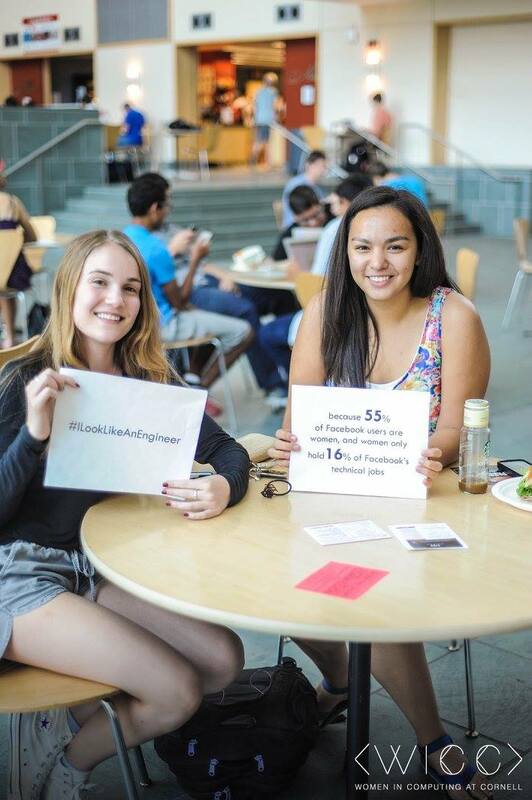 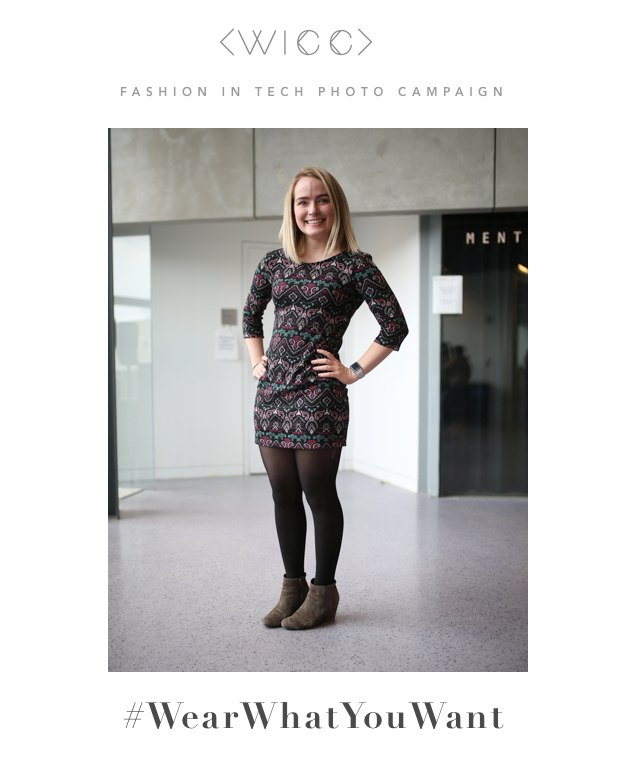 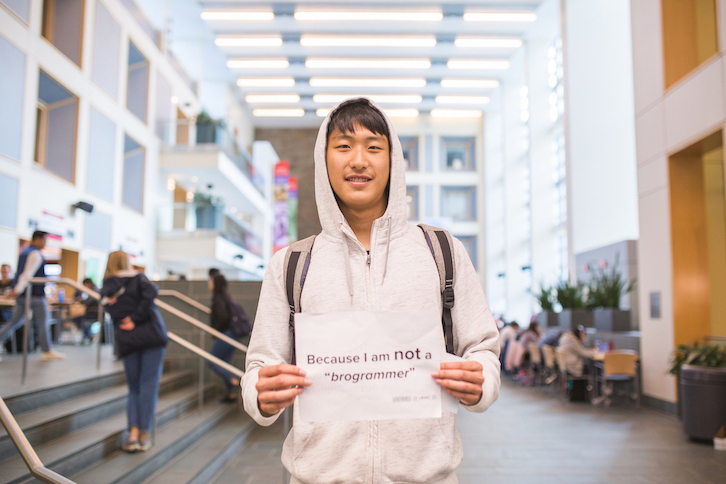 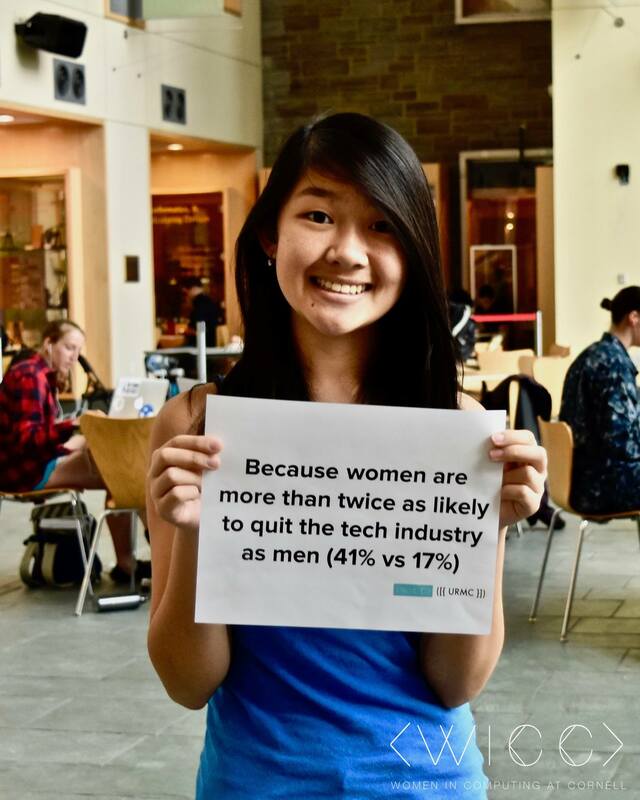 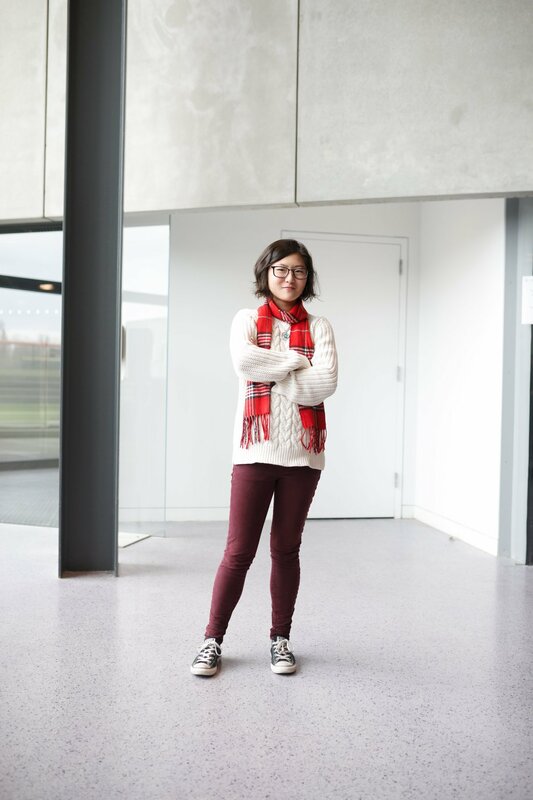 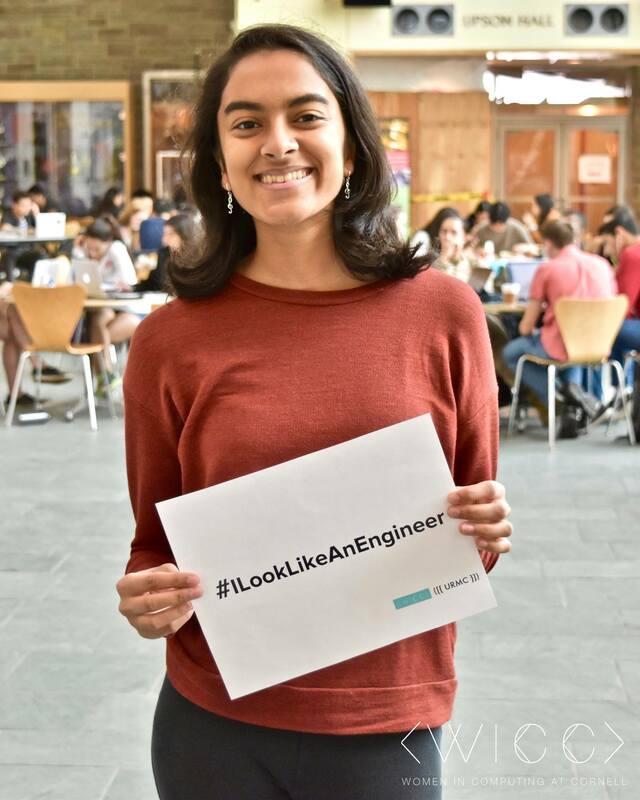 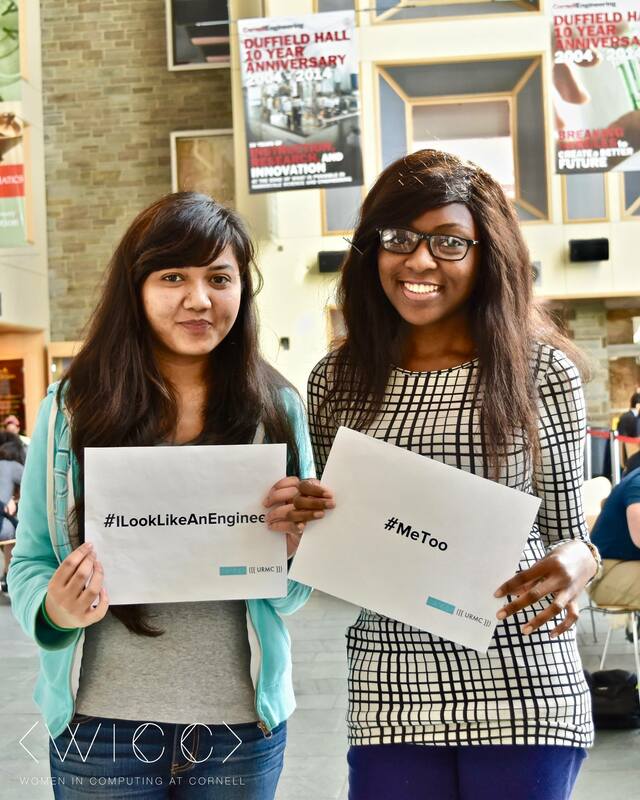 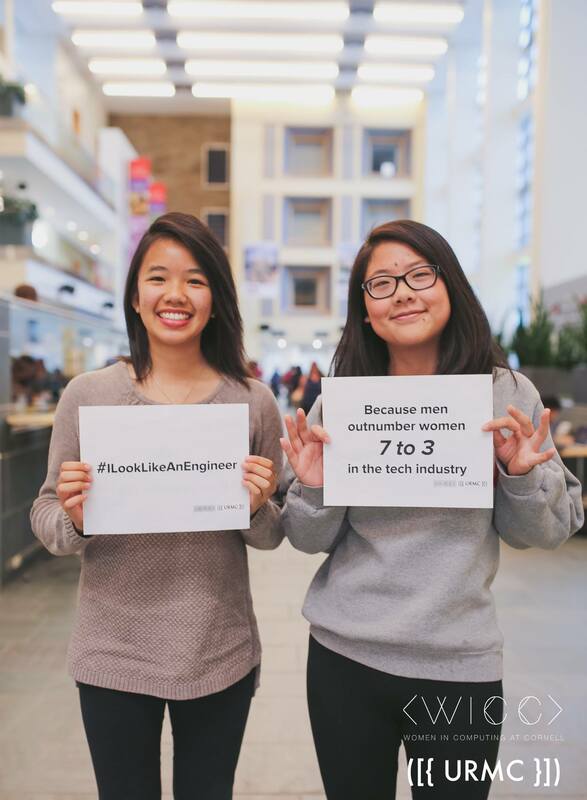 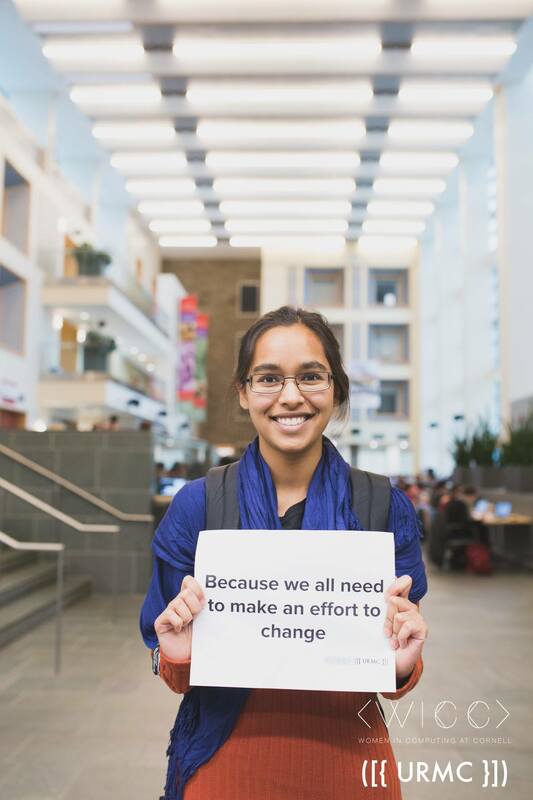 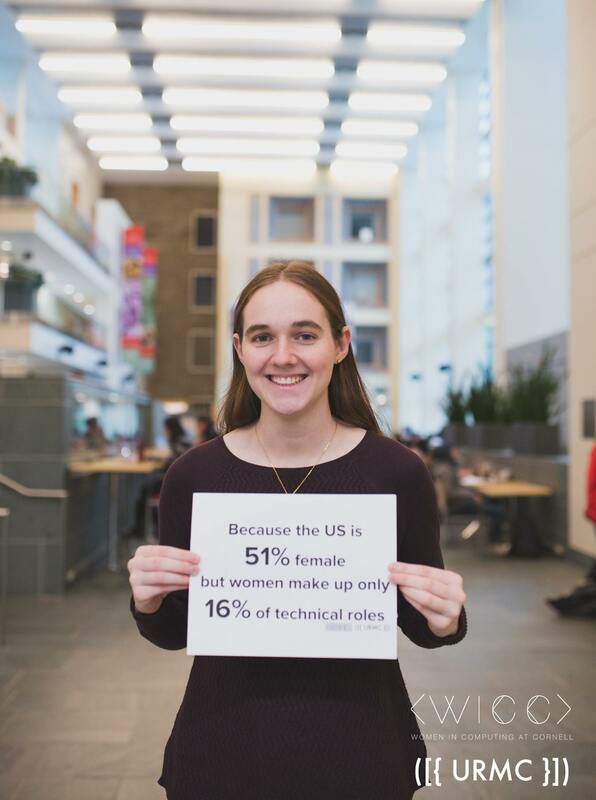 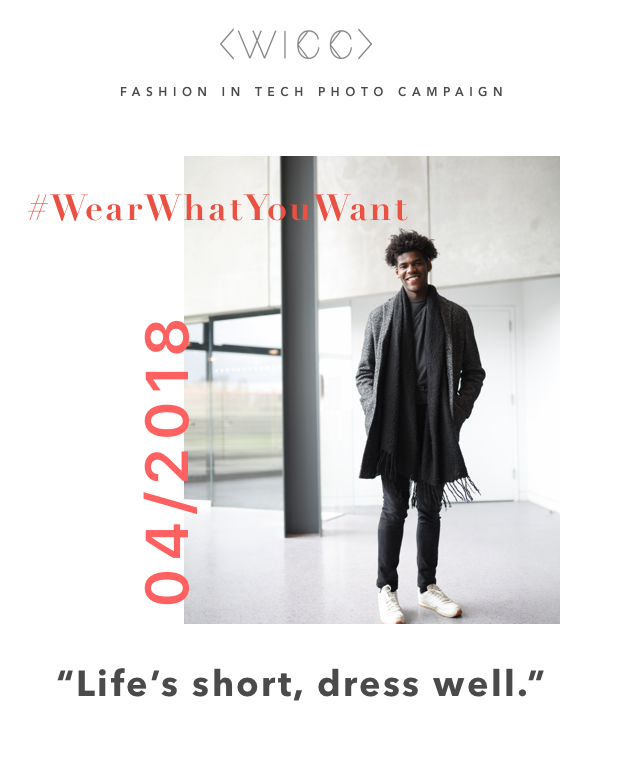 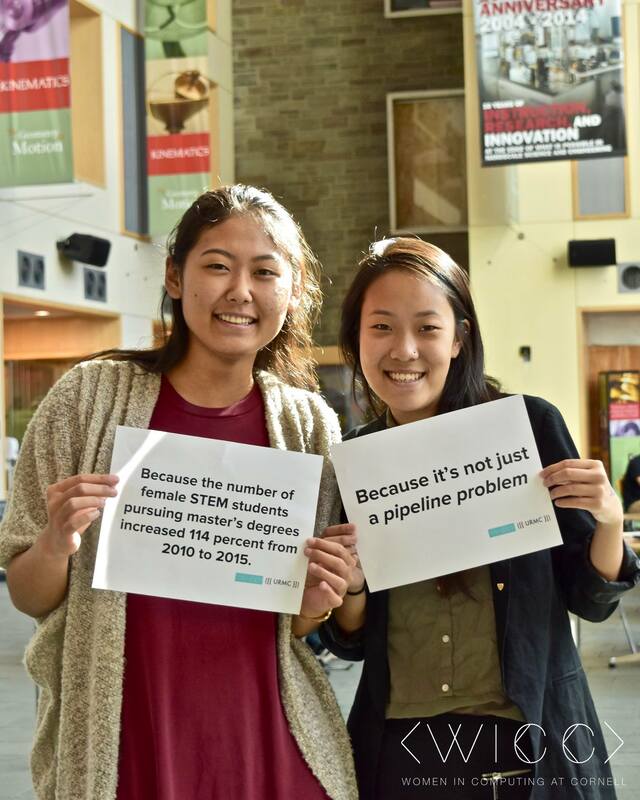 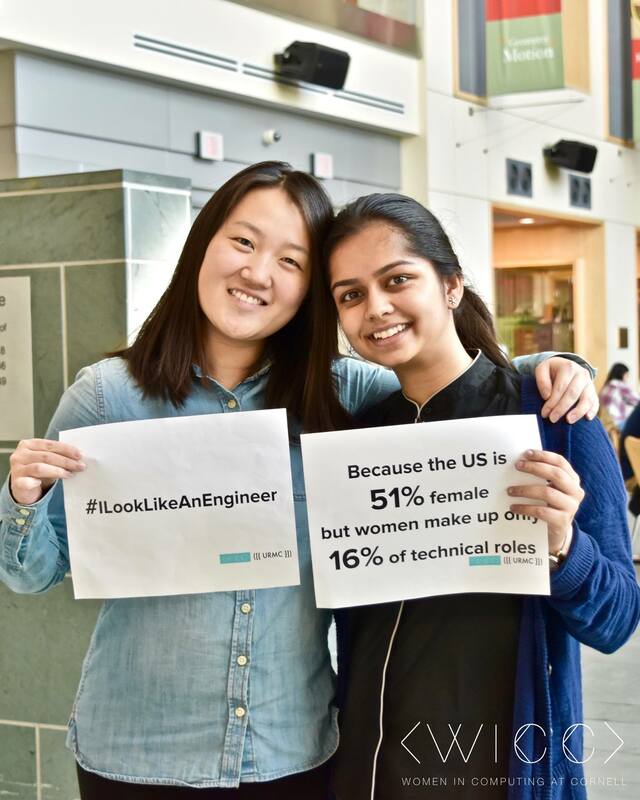 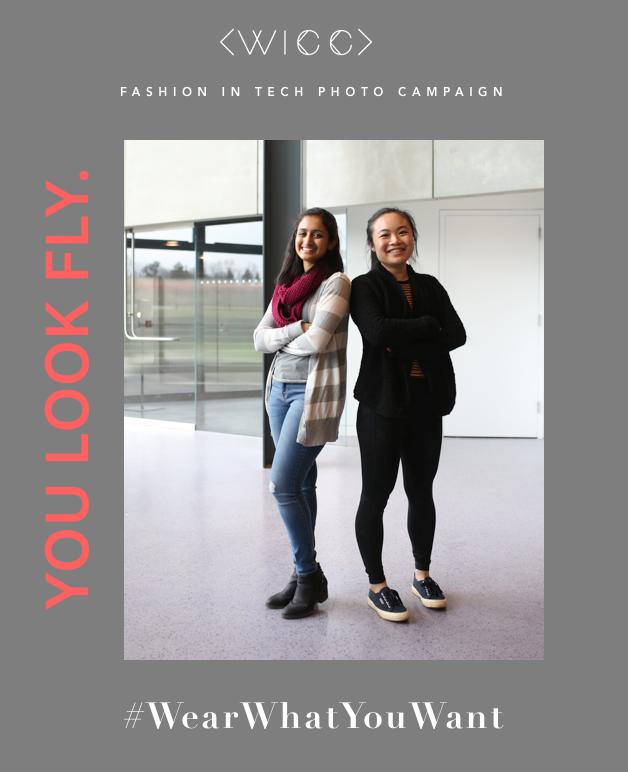 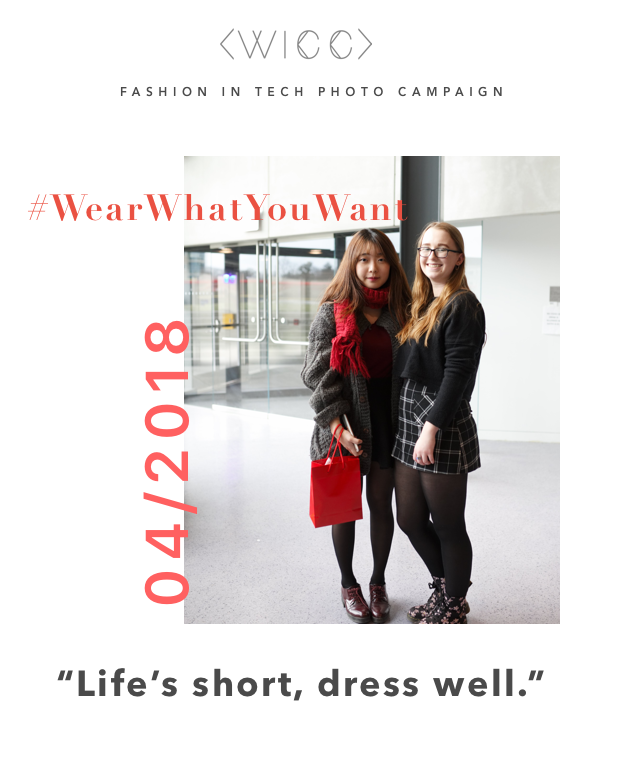 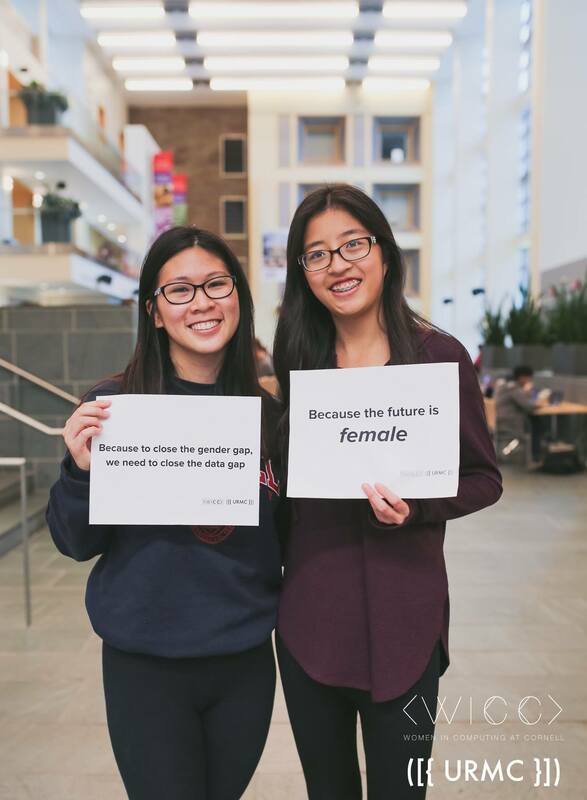 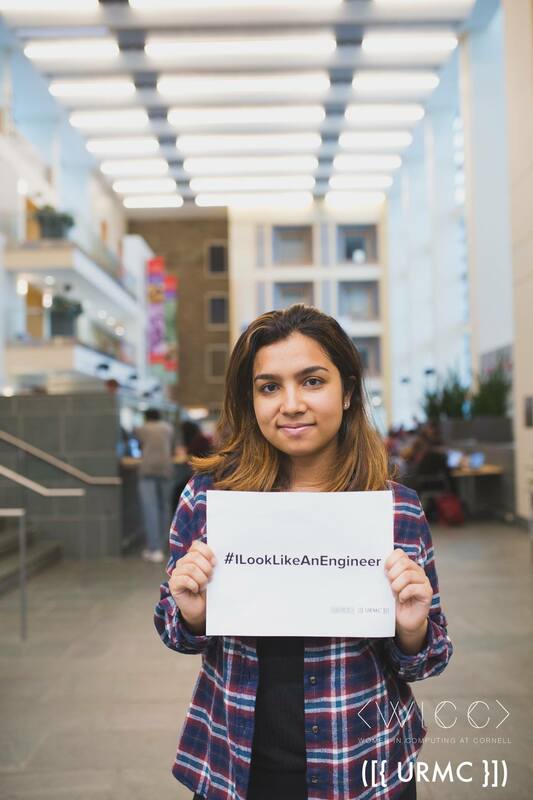 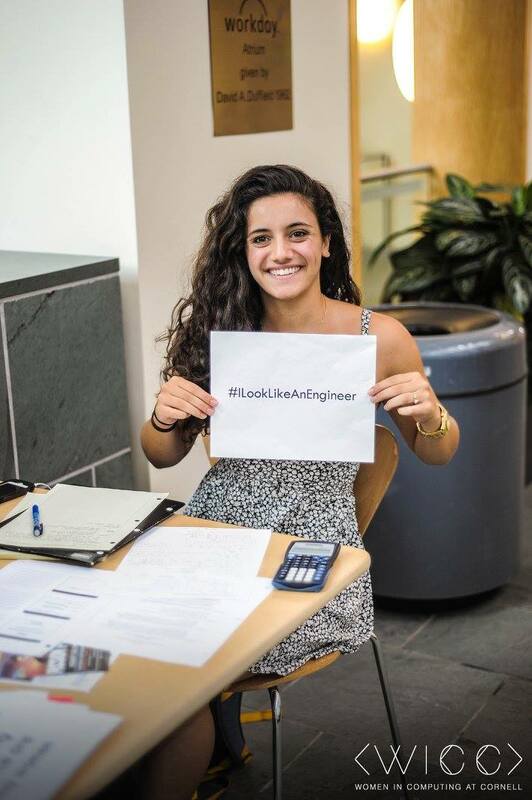 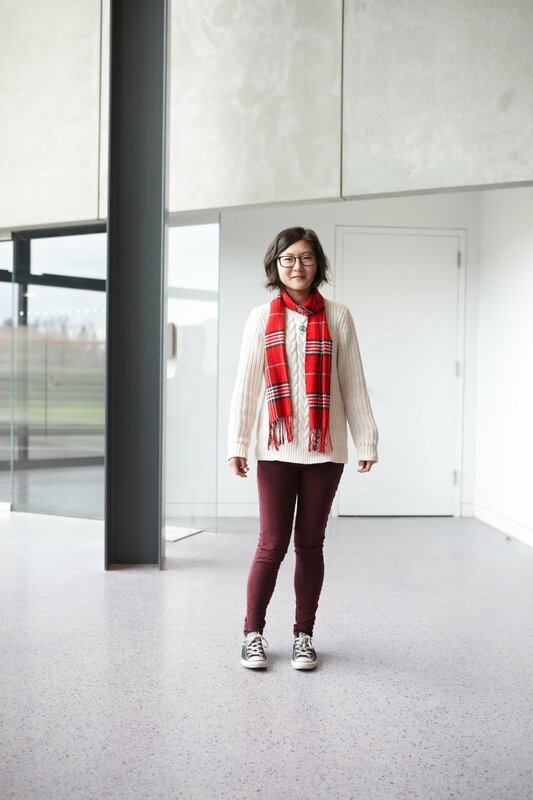 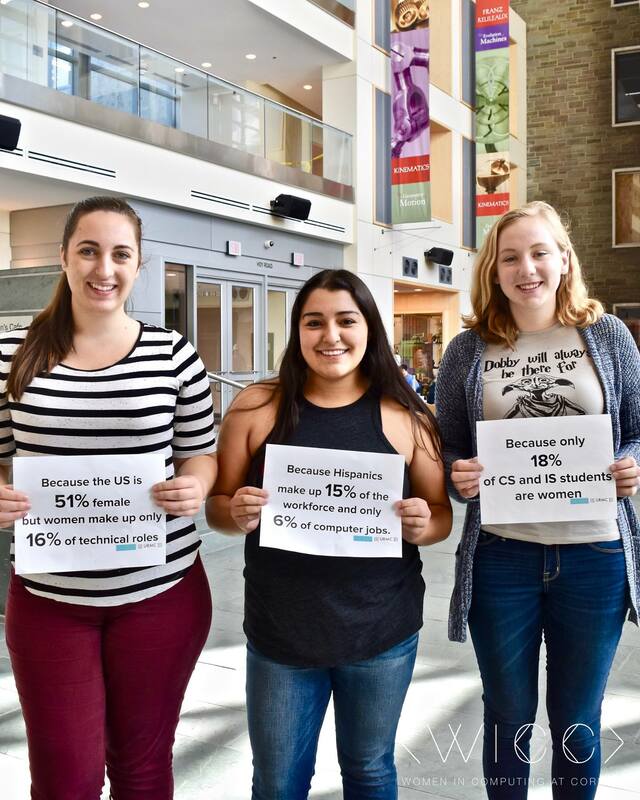 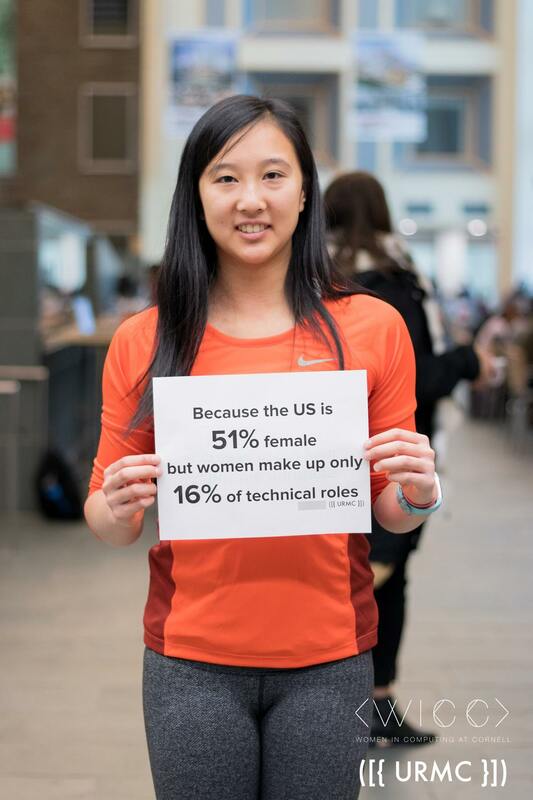 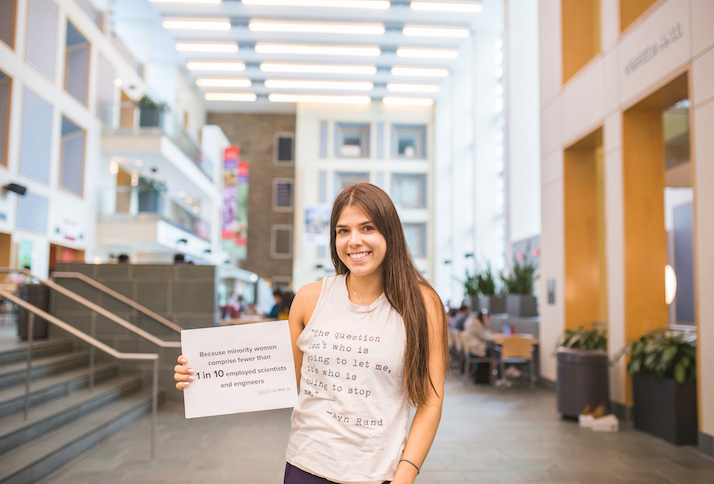 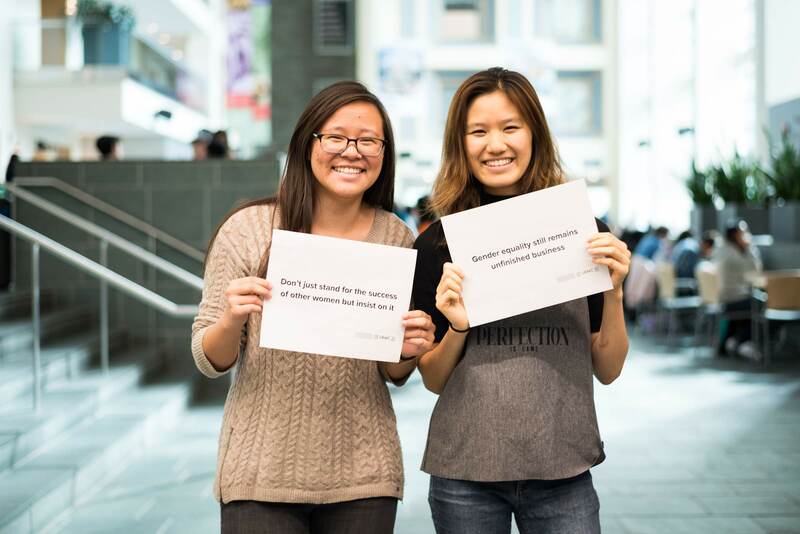 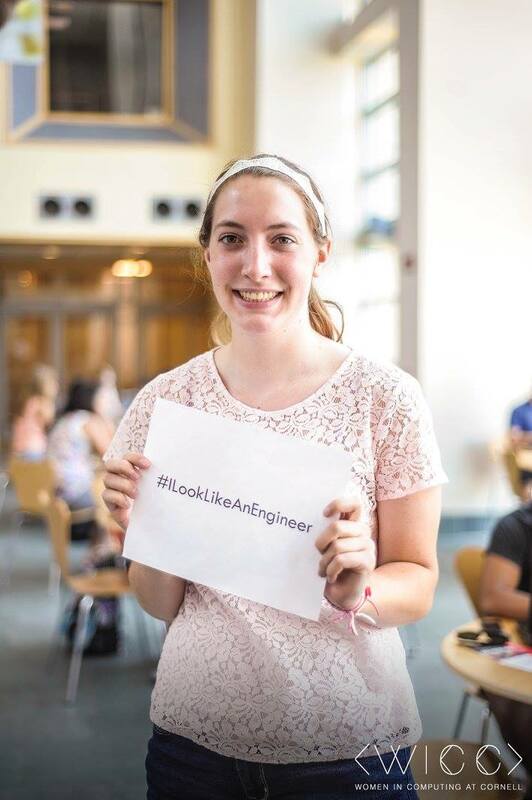 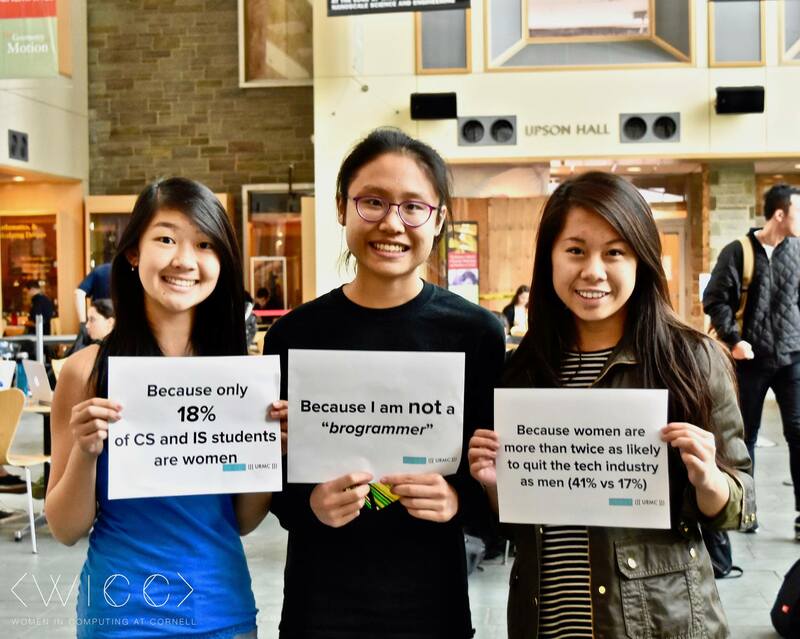 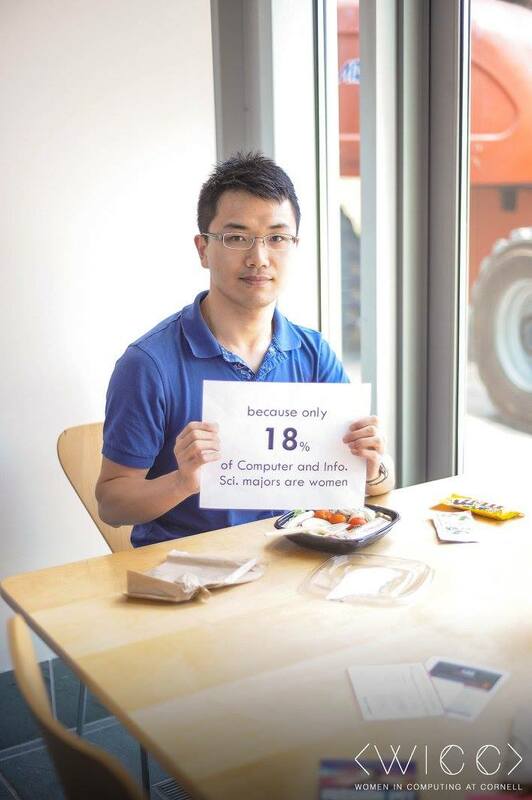 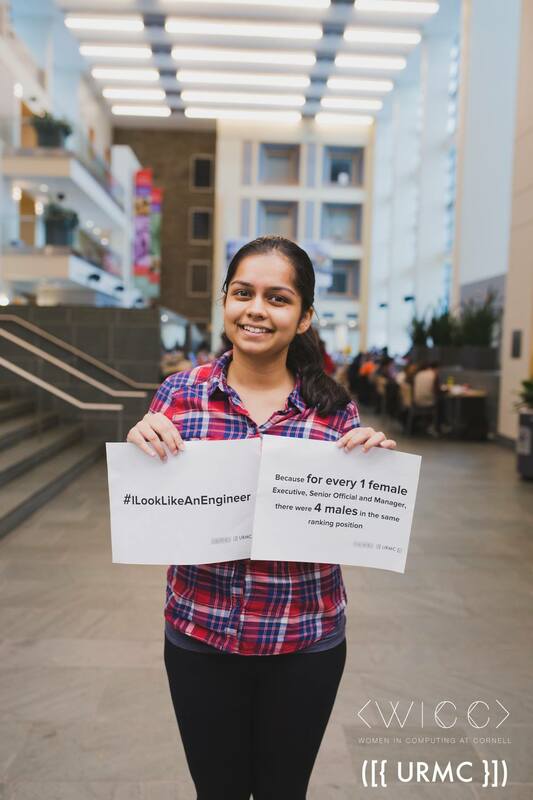 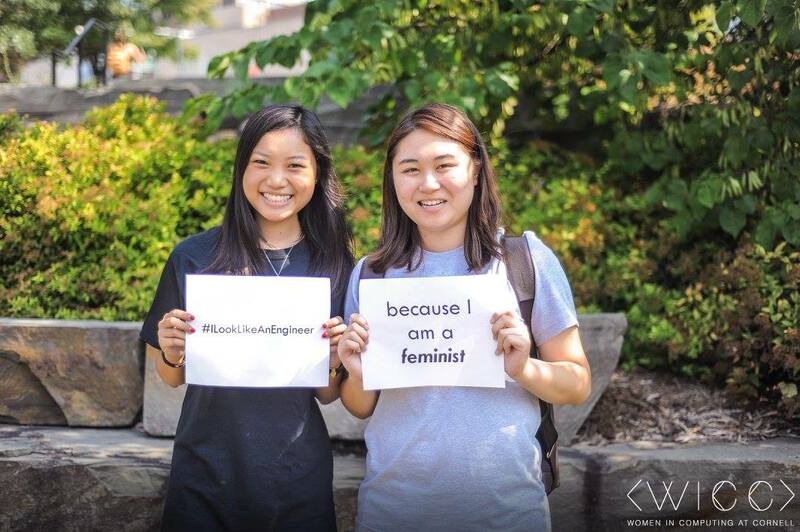 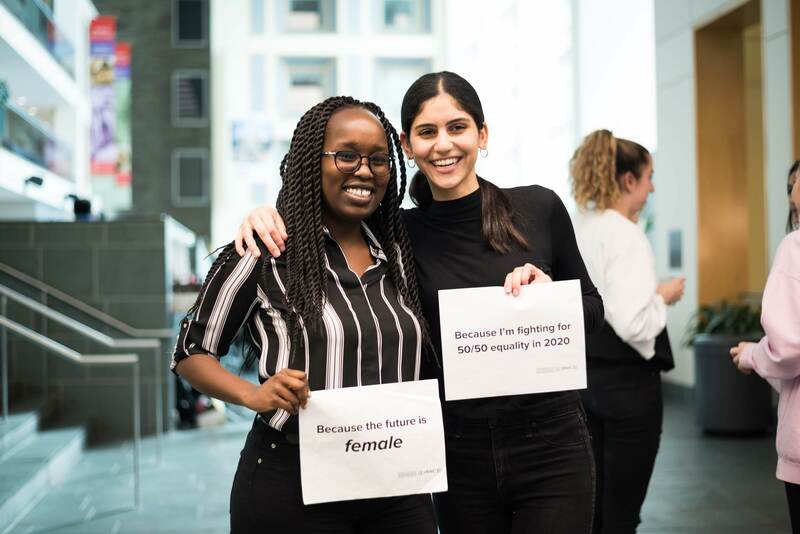 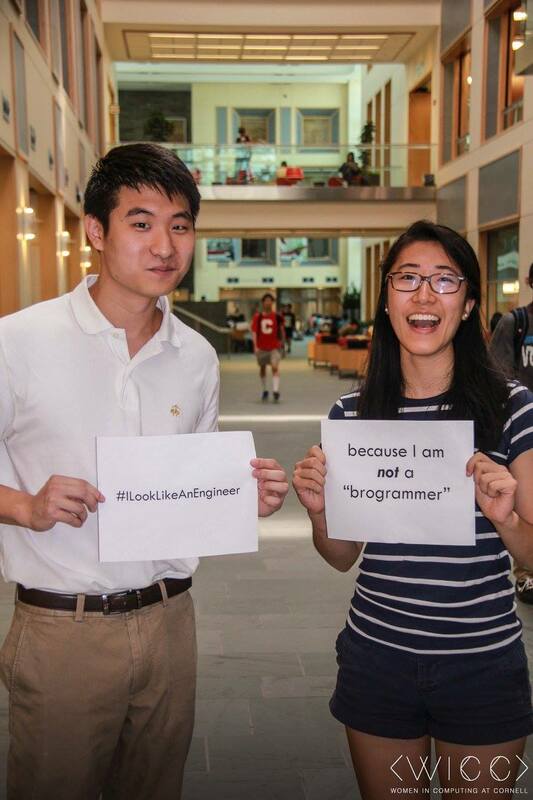 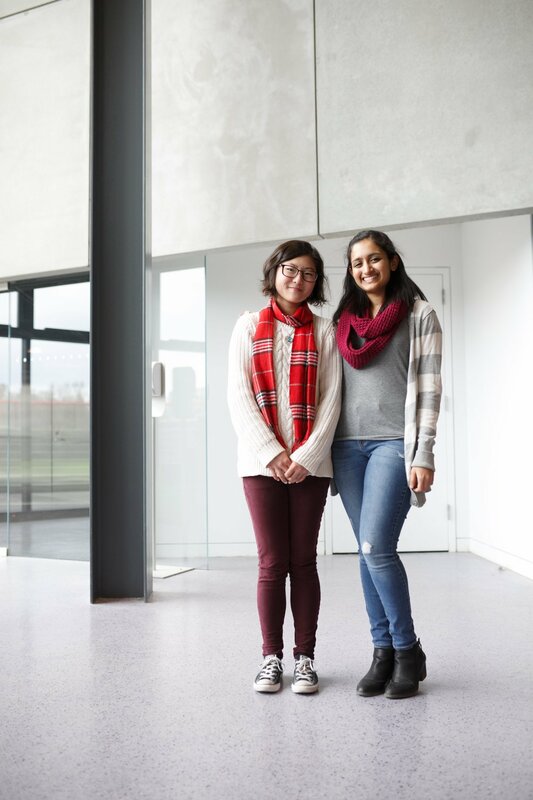 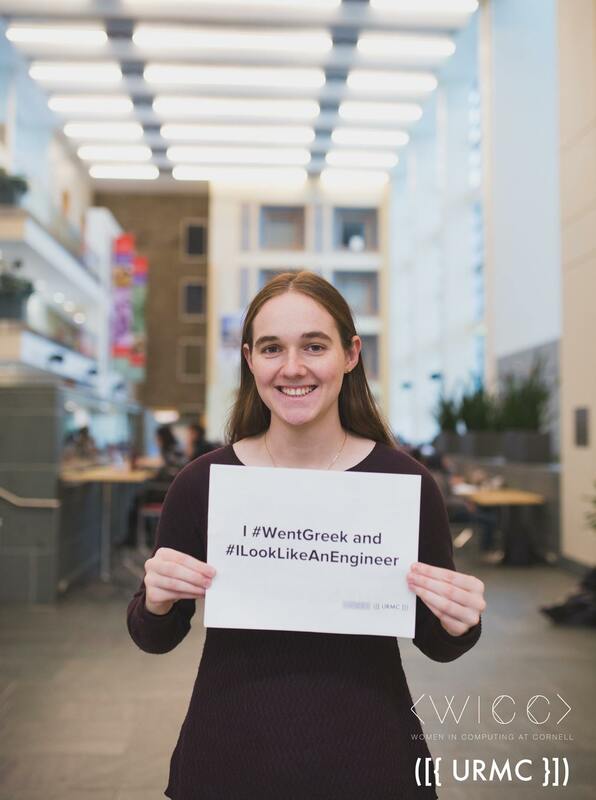 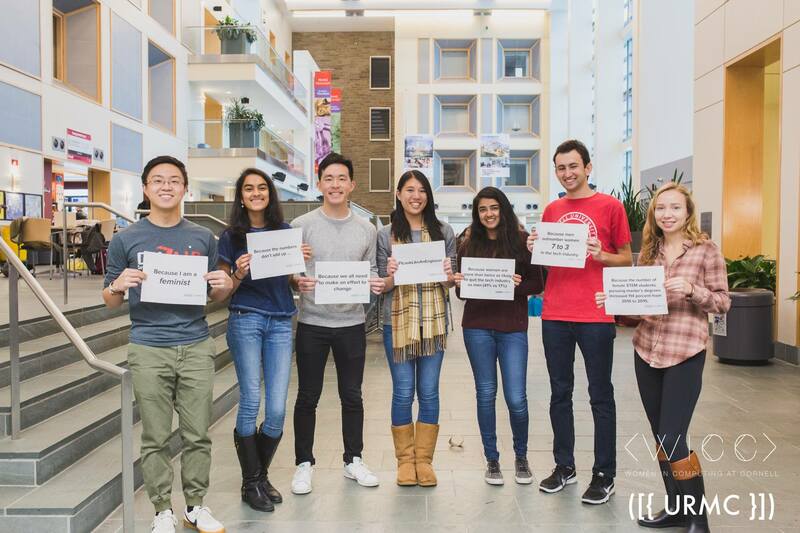 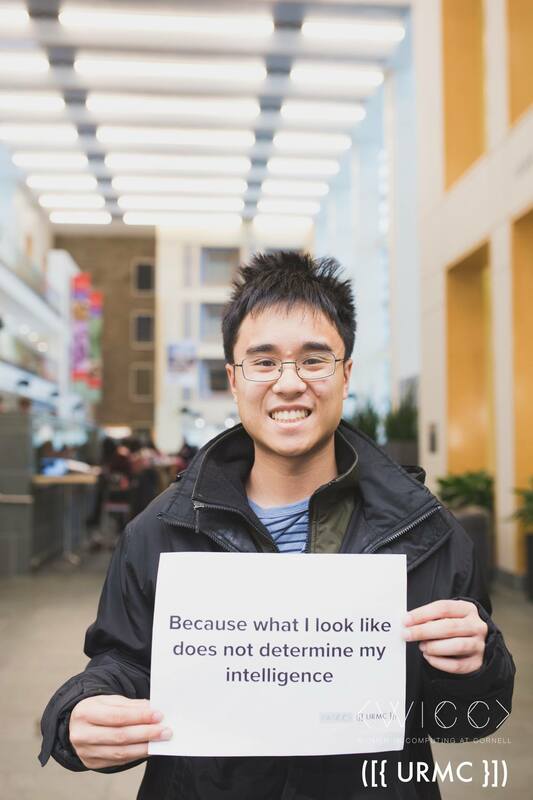 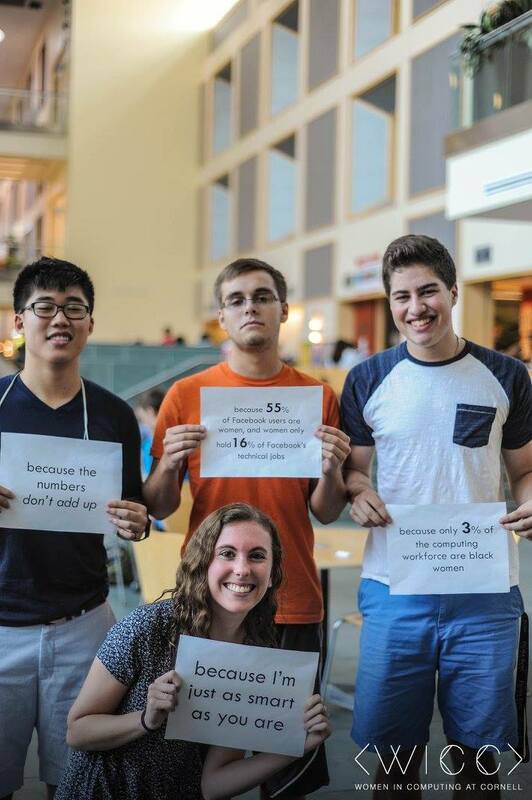 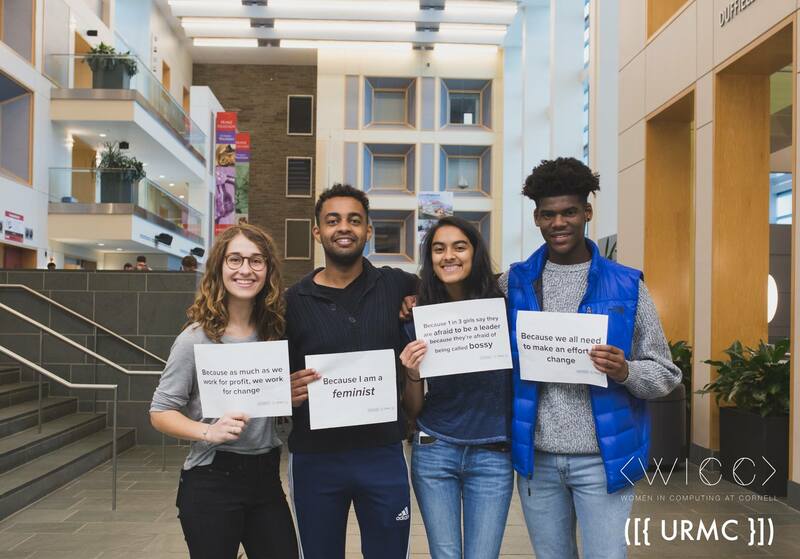 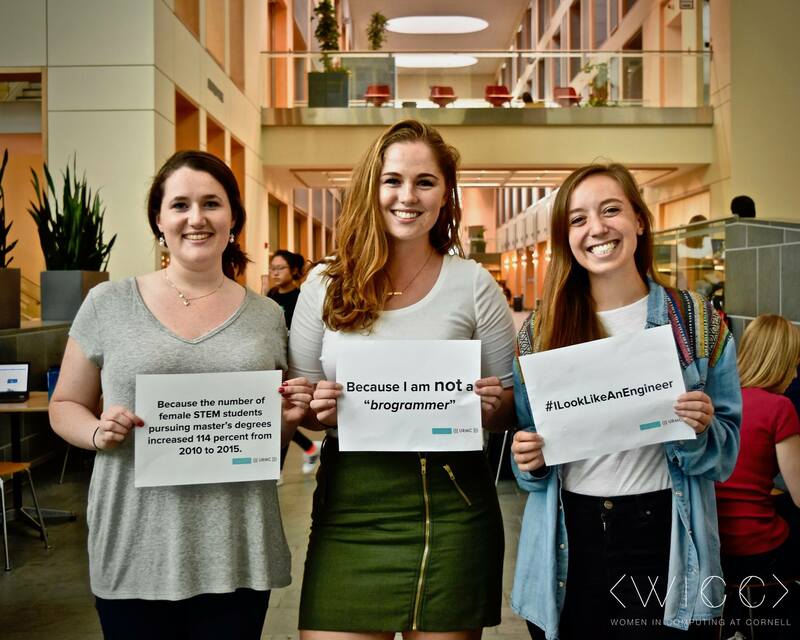 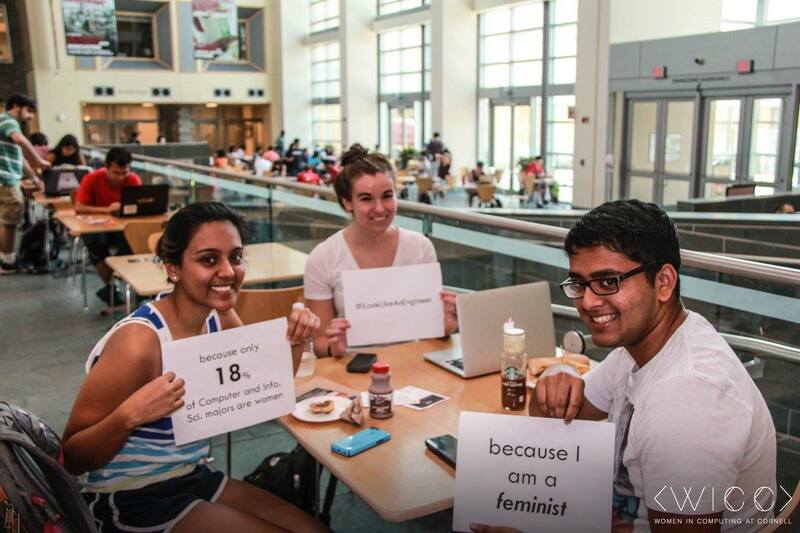 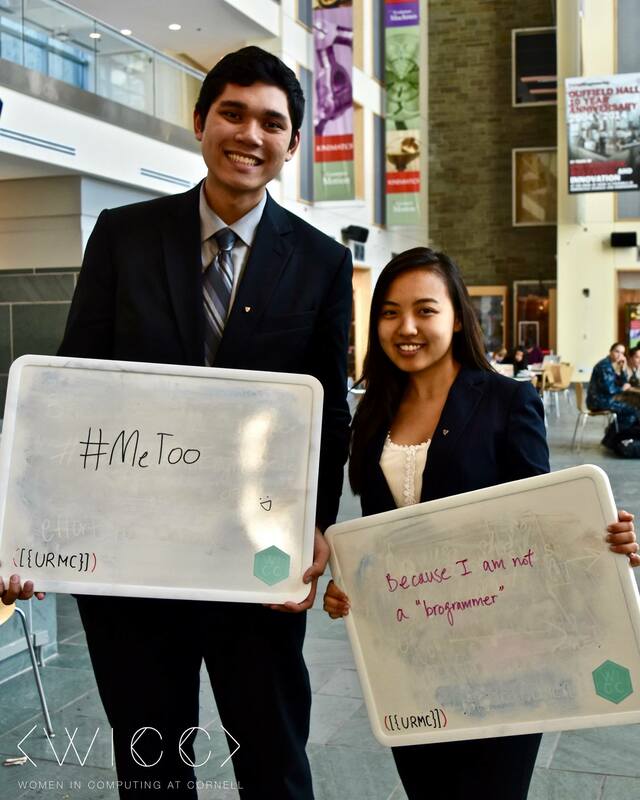 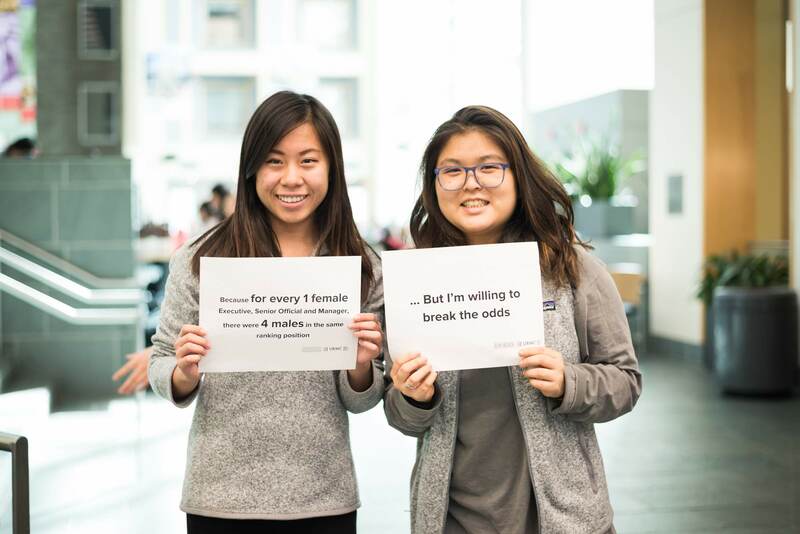 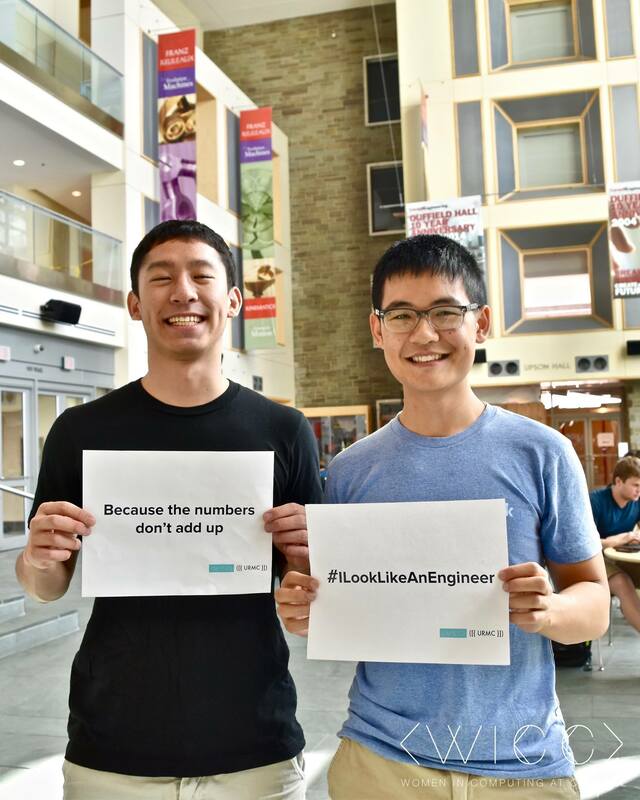 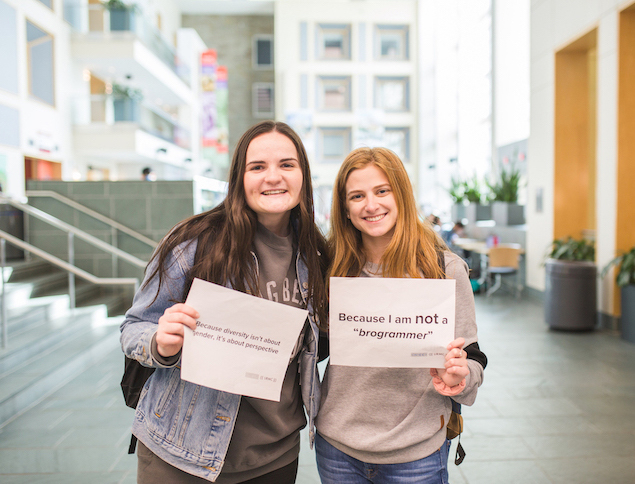 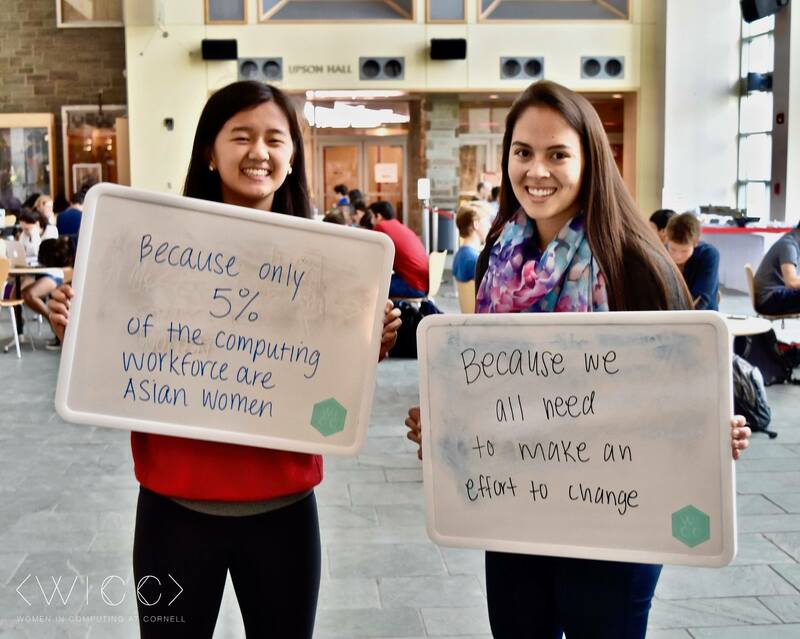 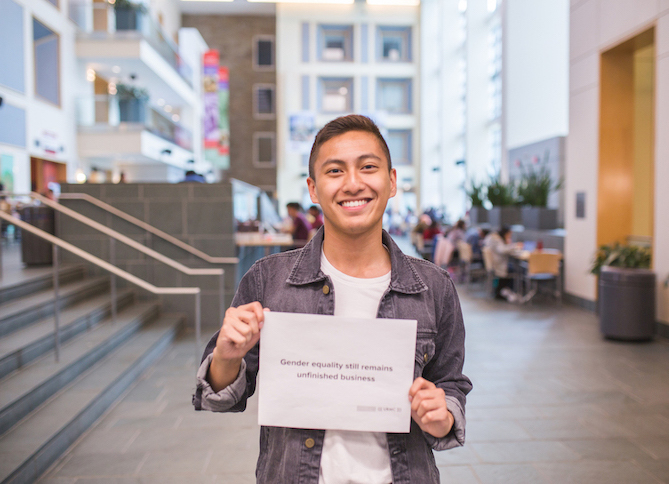 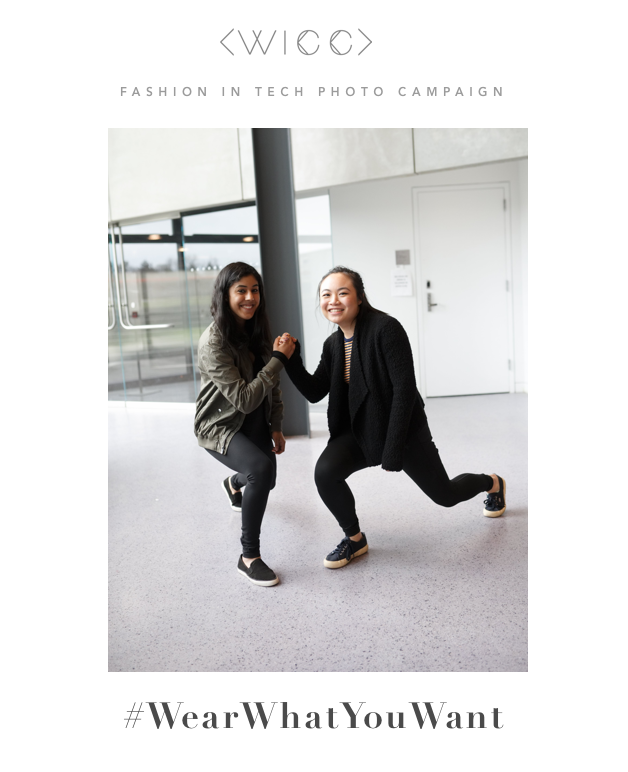 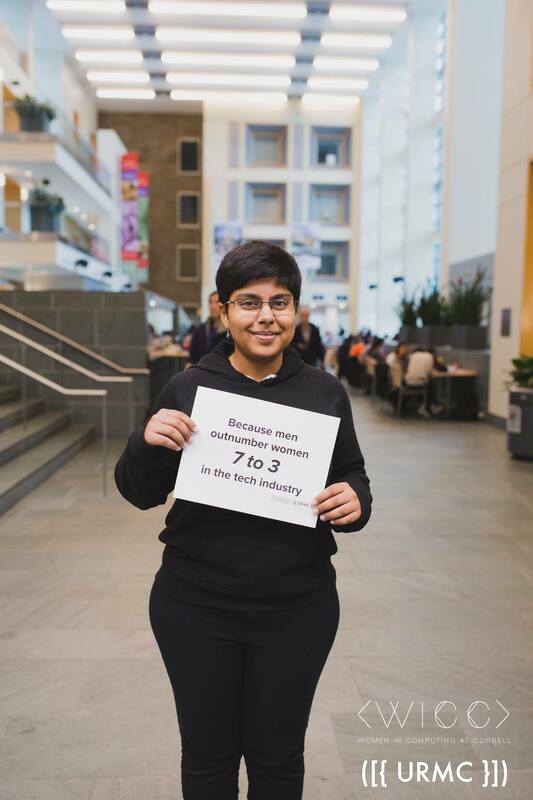 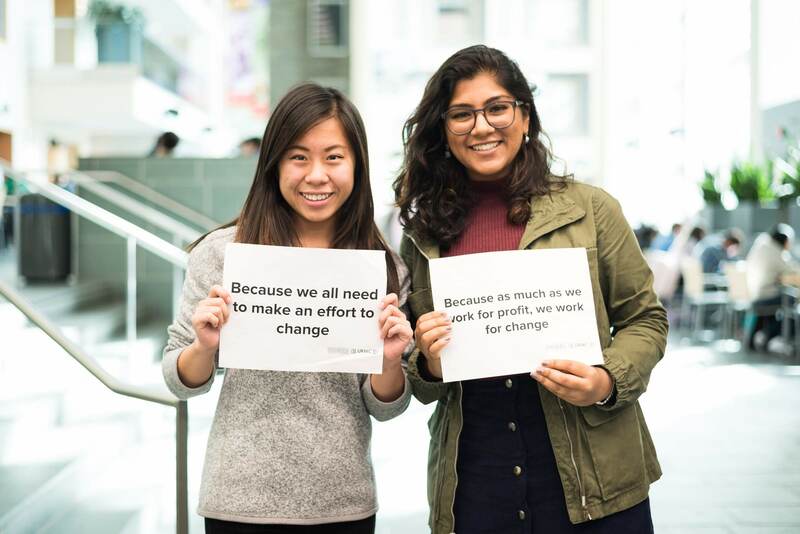 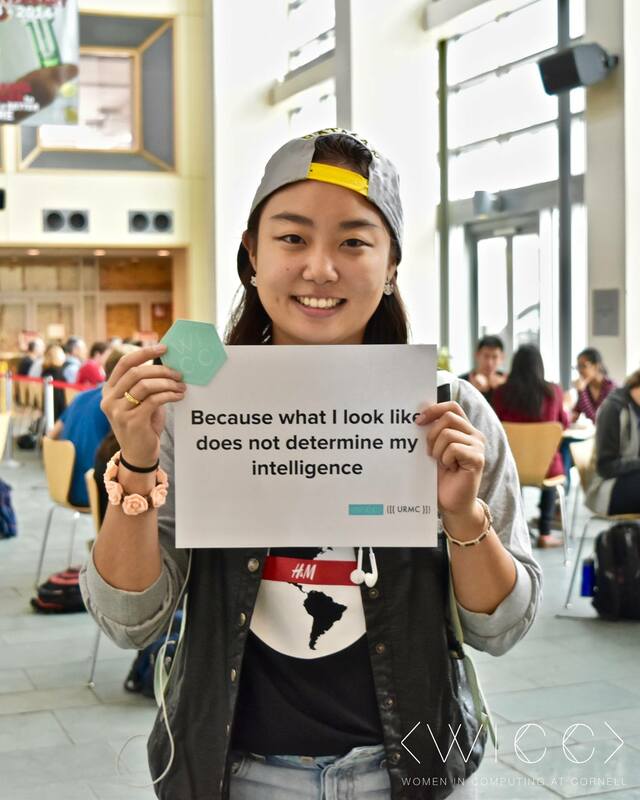 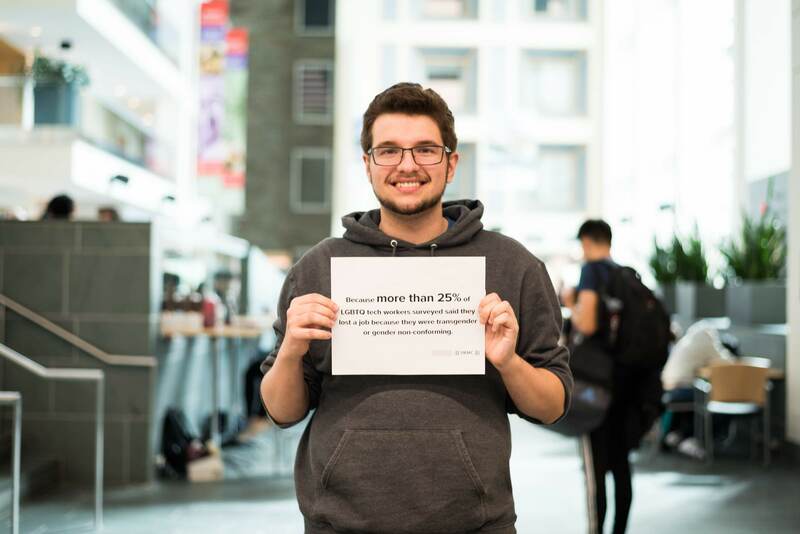 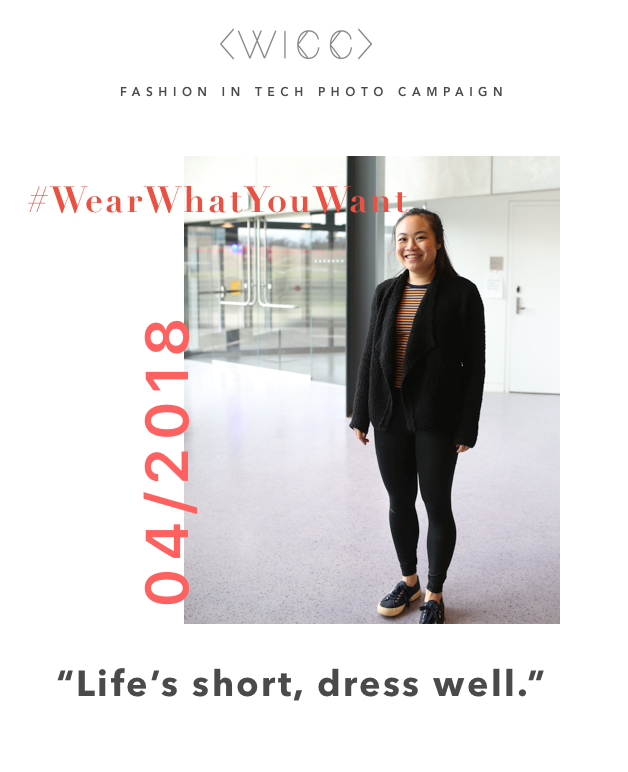 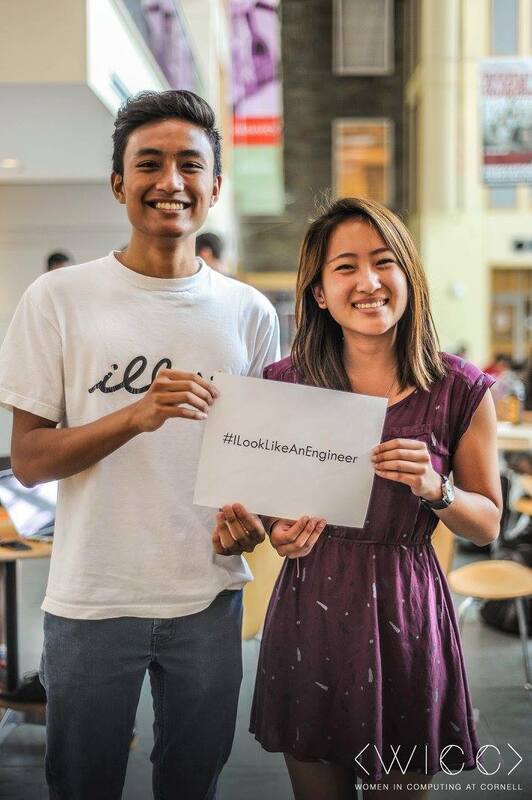 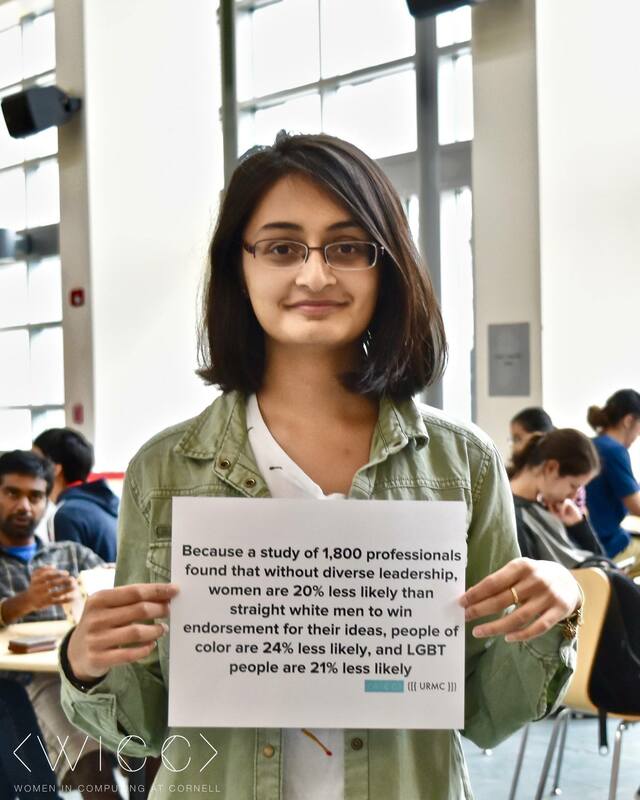 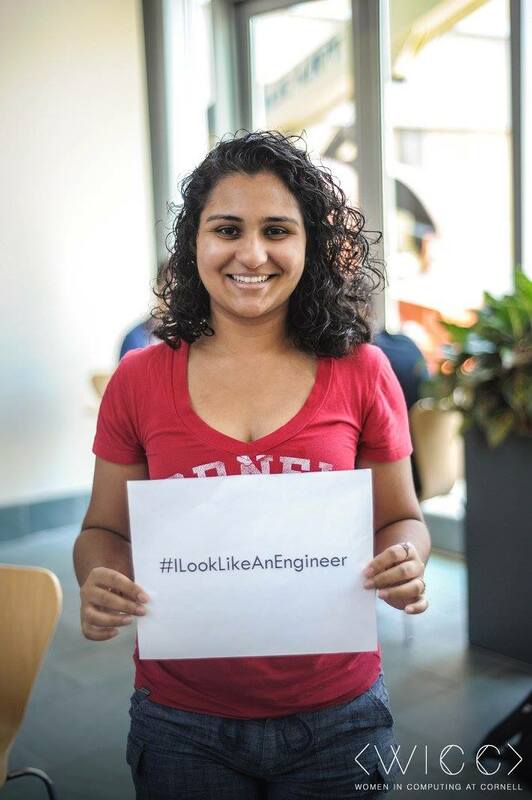 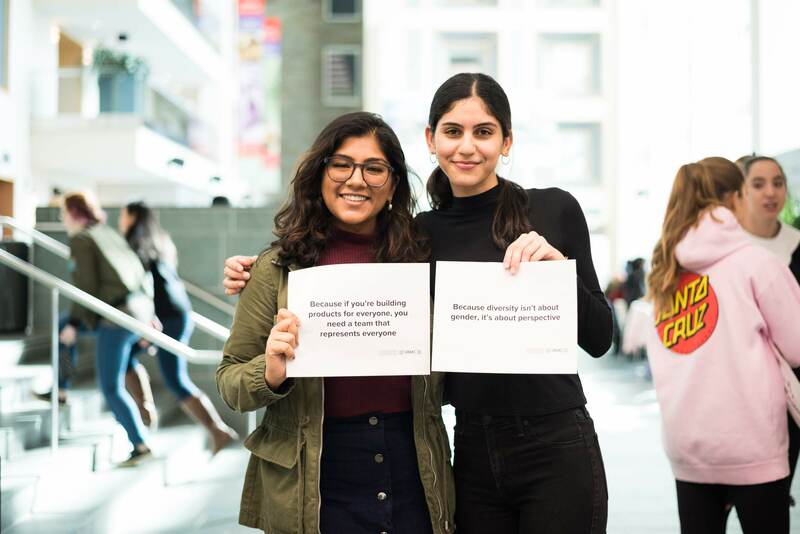 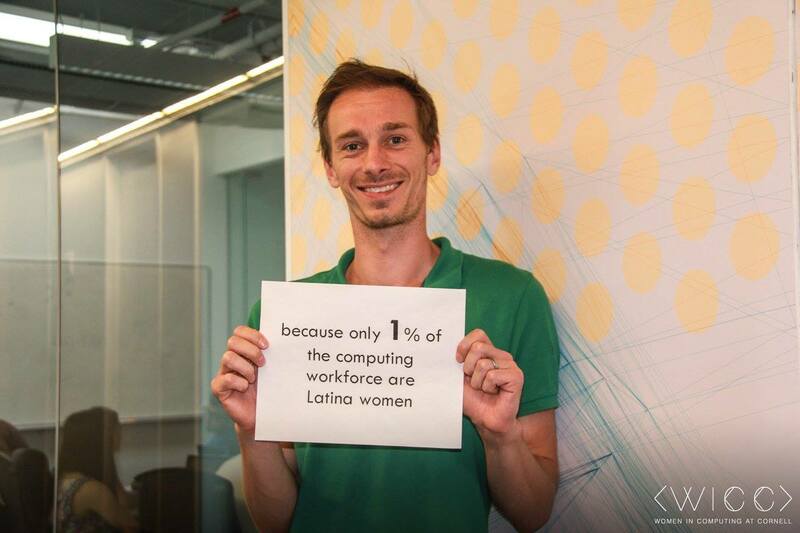 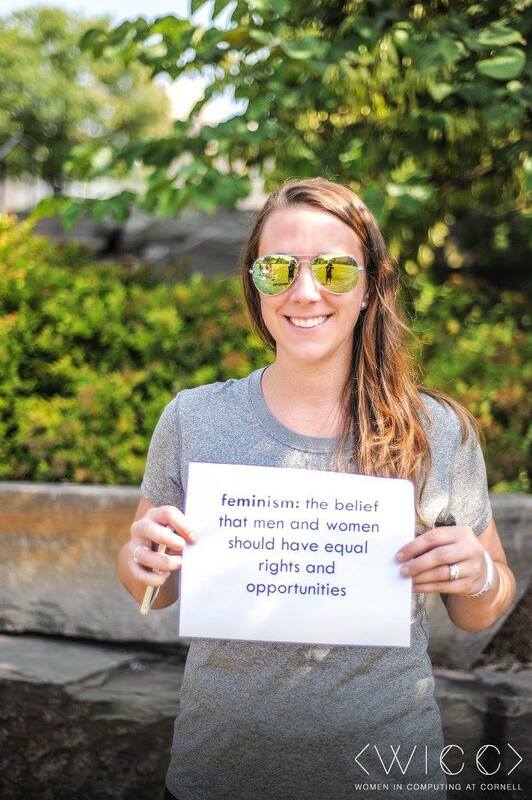 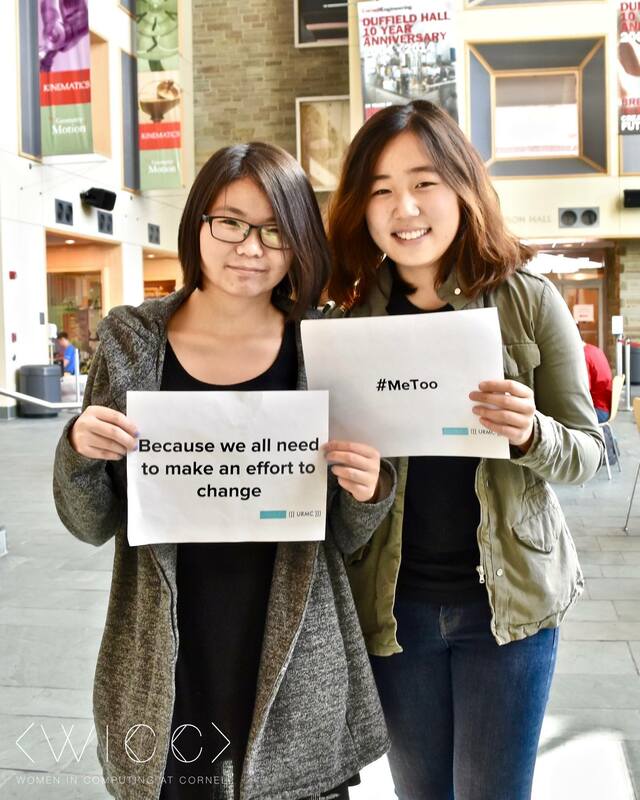 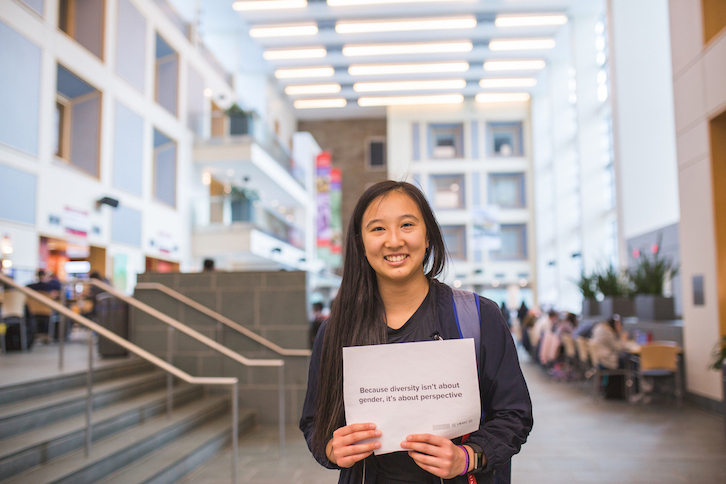 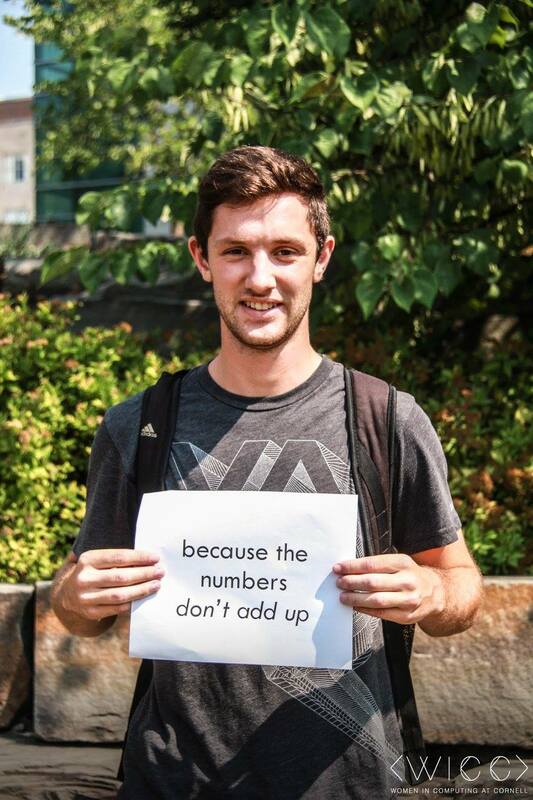 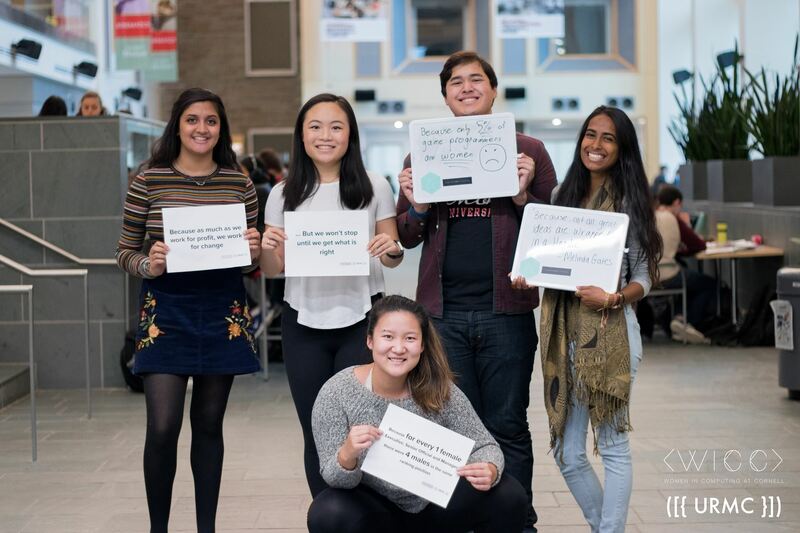 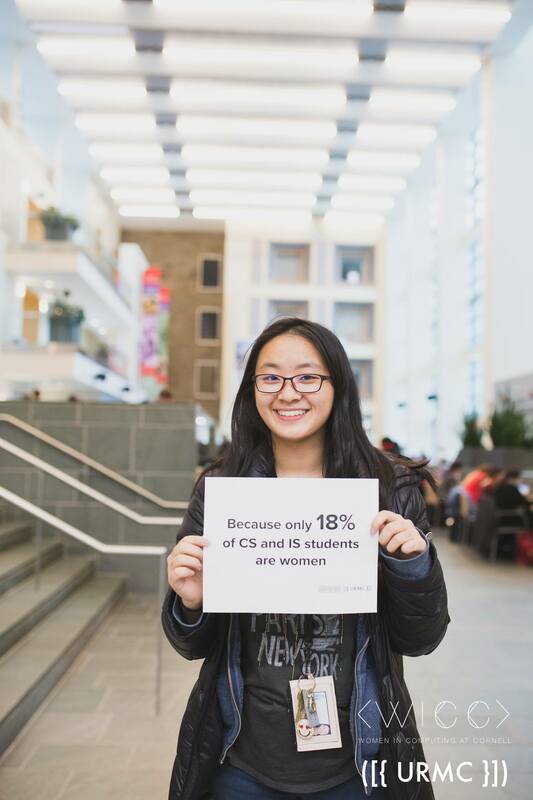 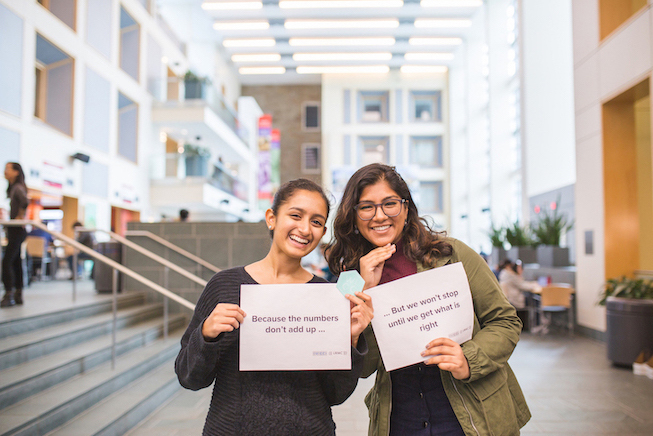 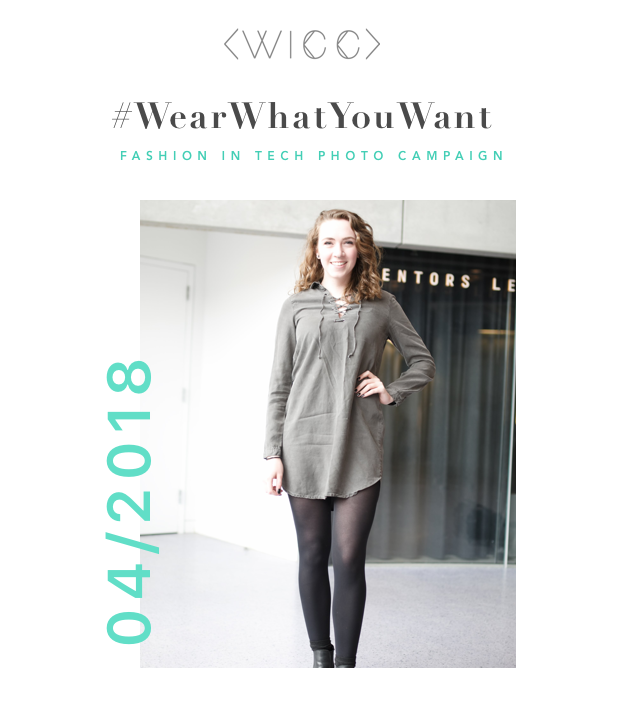 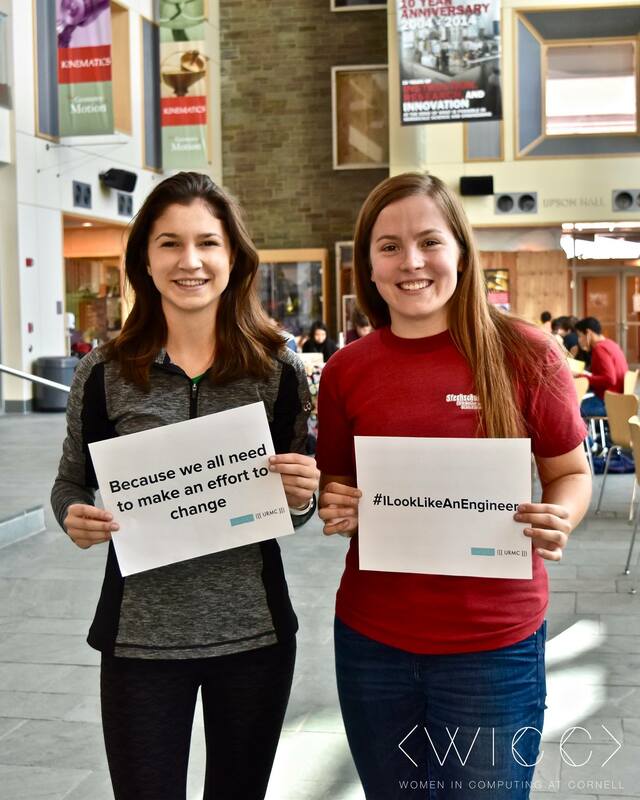 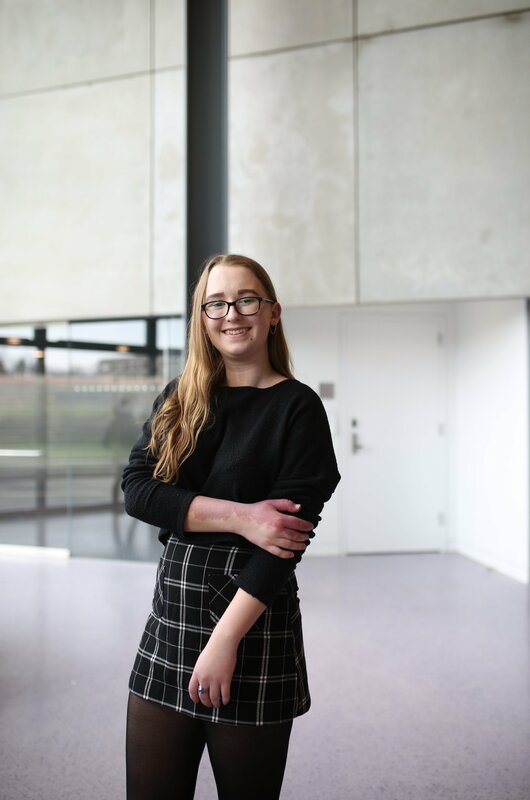 WICC’s first diversity in tech photo campaign that featured over 150 students and faculty to come together to present the statistics on women in tech.